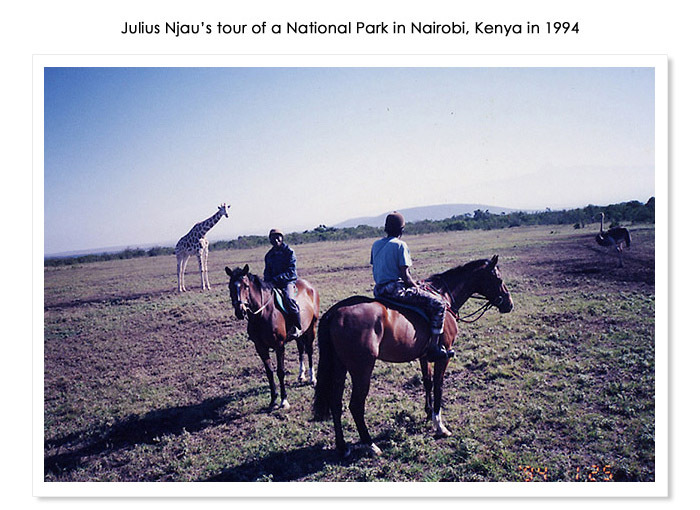 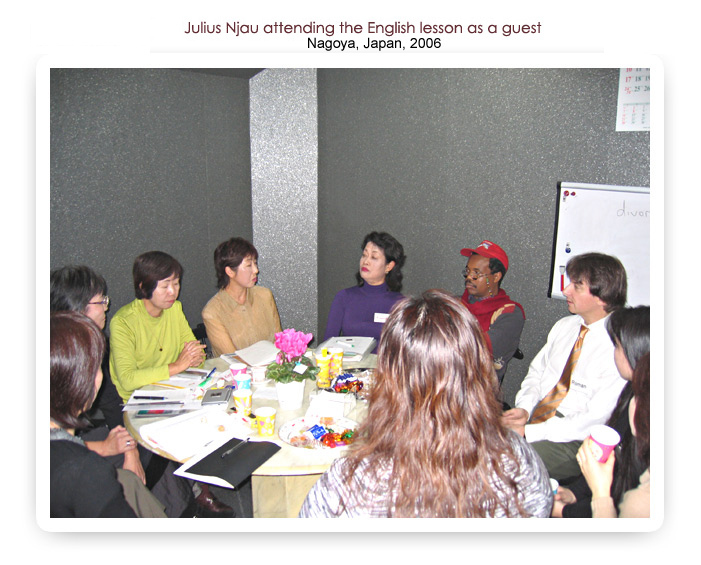 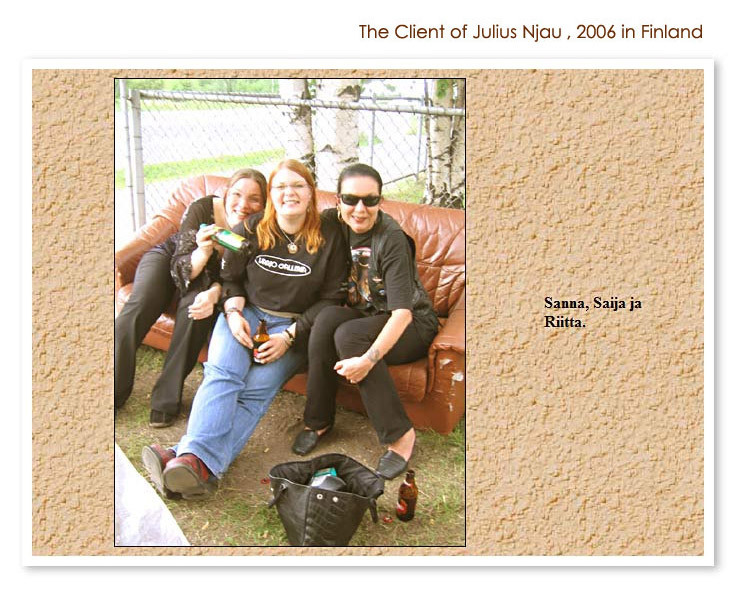 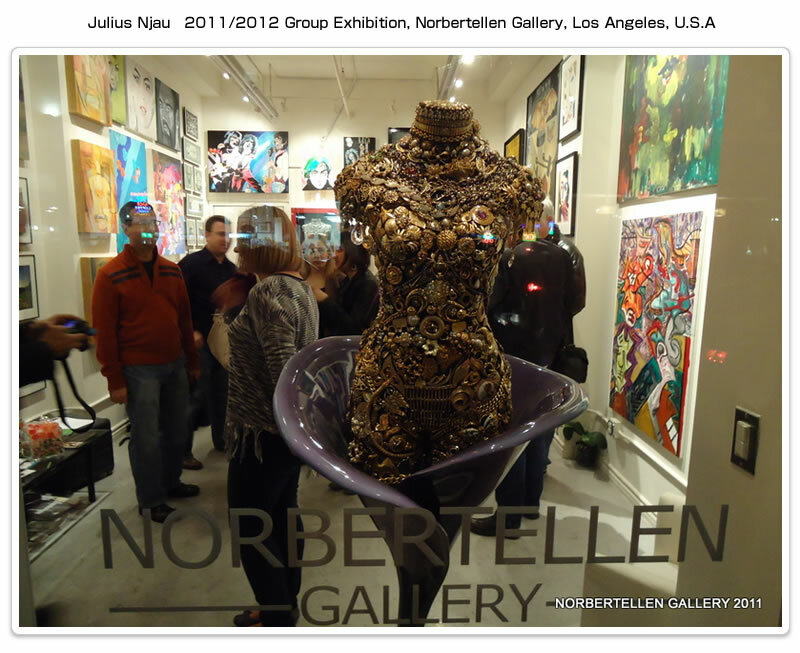 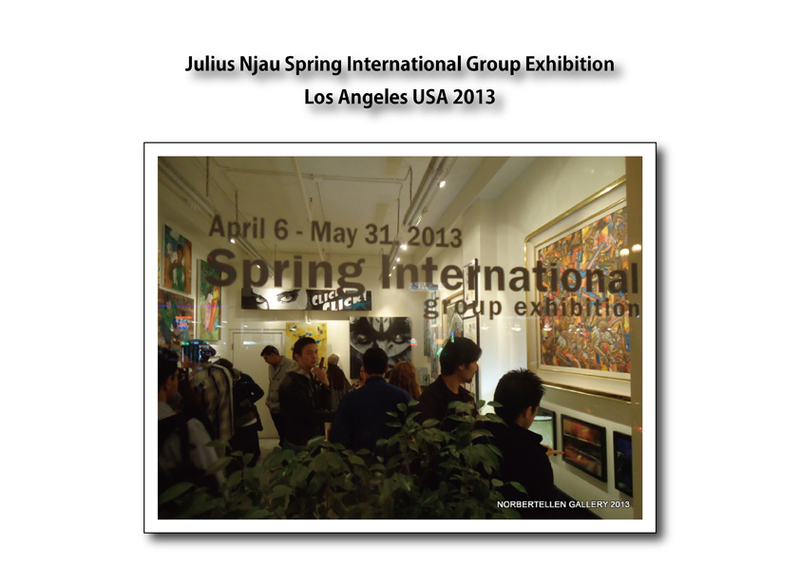 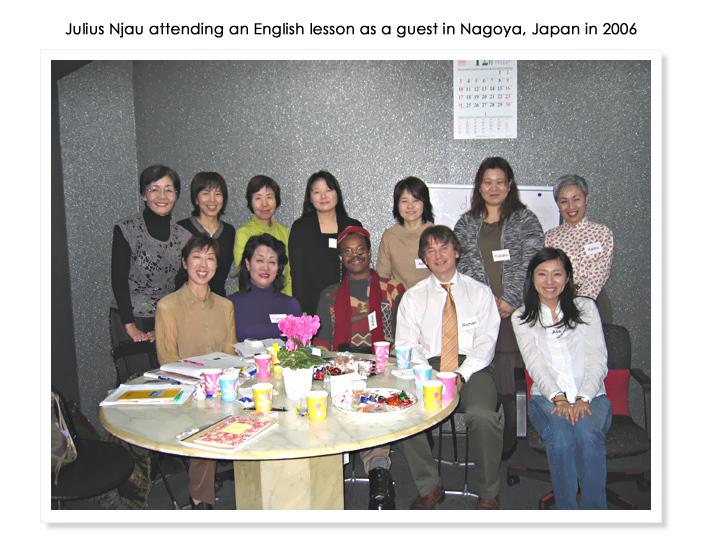 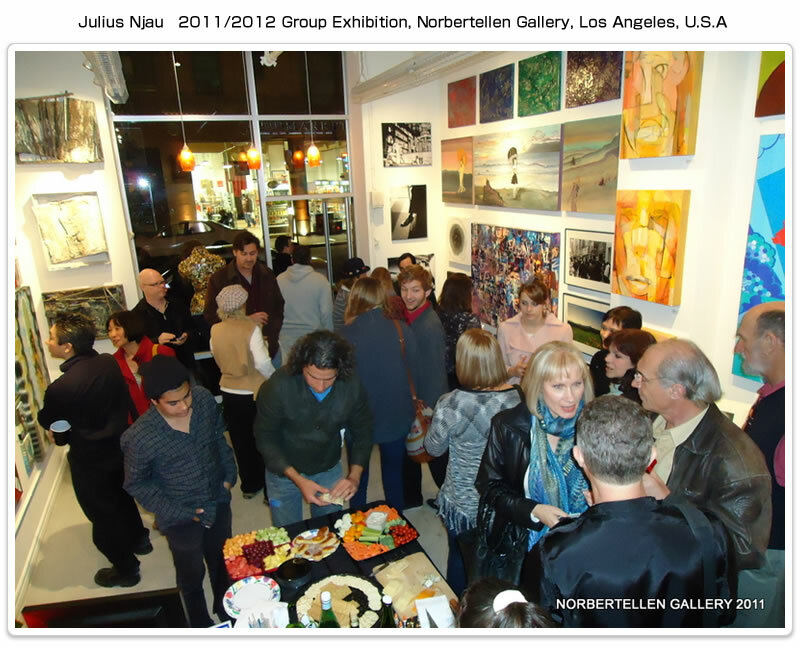 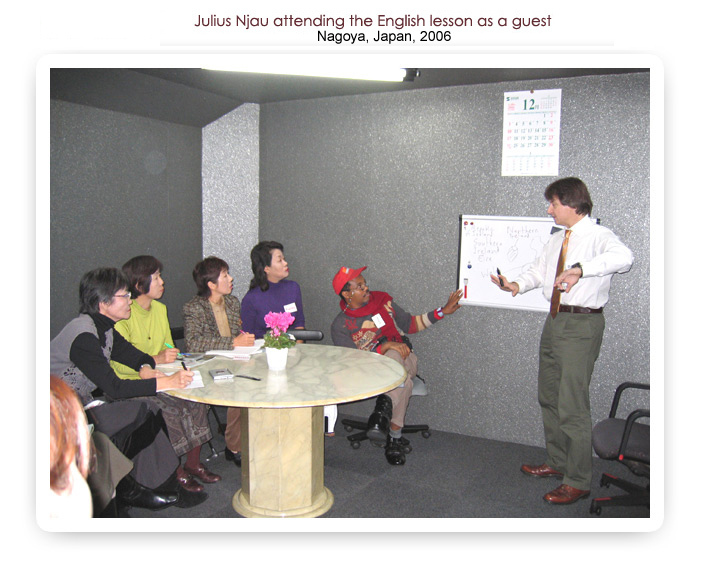 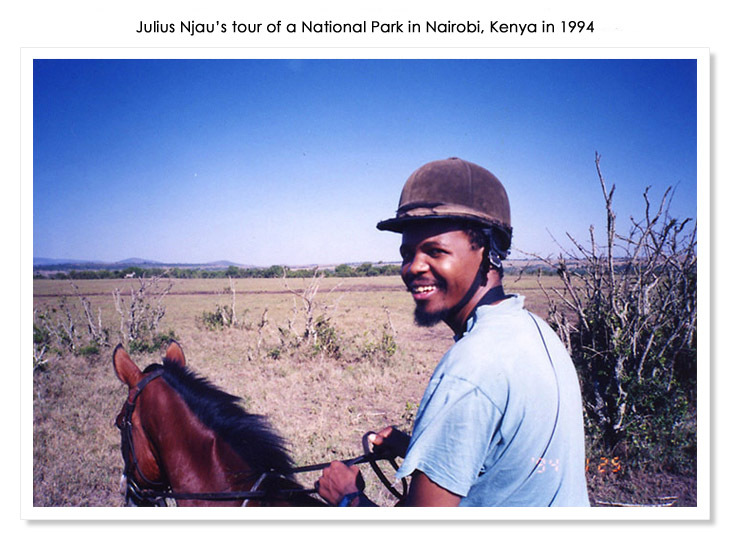 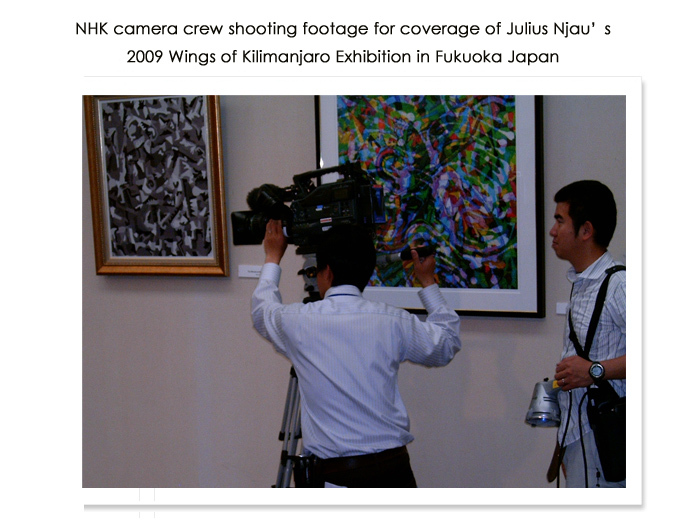 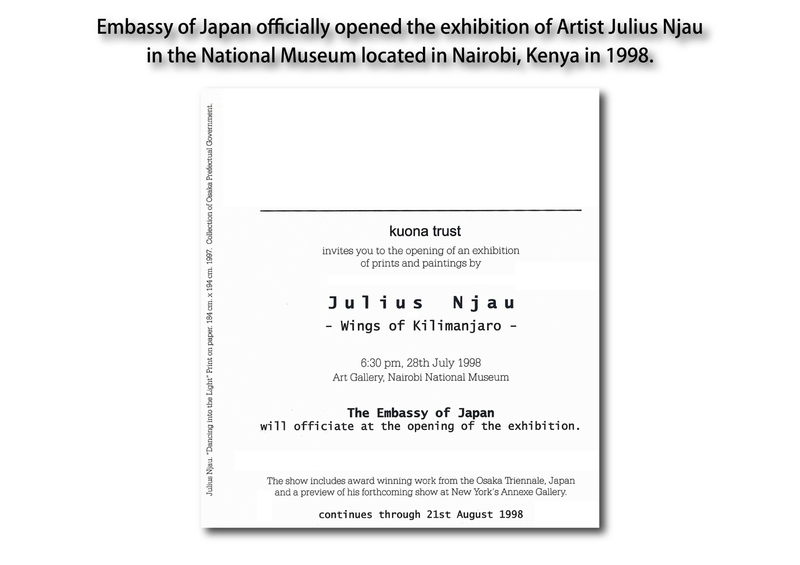 Copyright © Julius Njau All rights reserved. 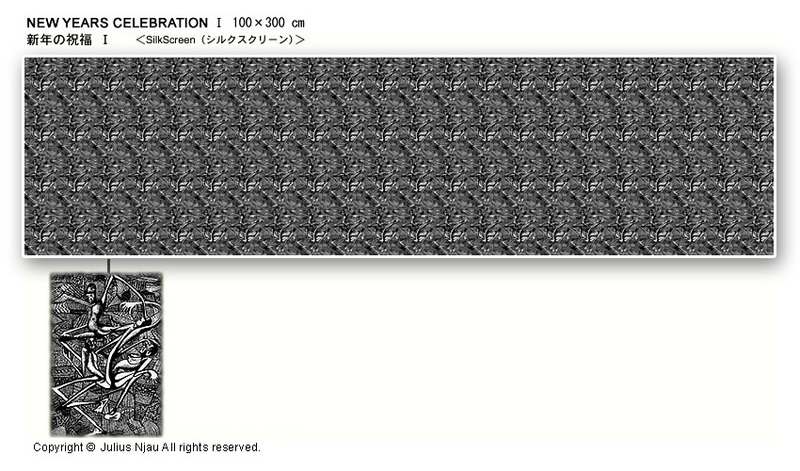 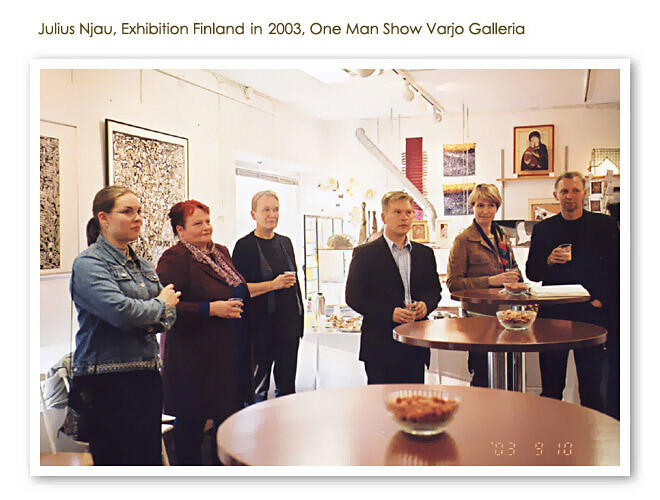 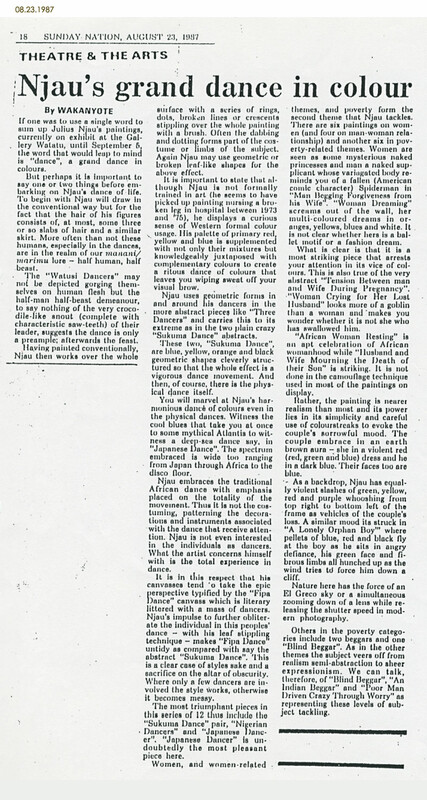 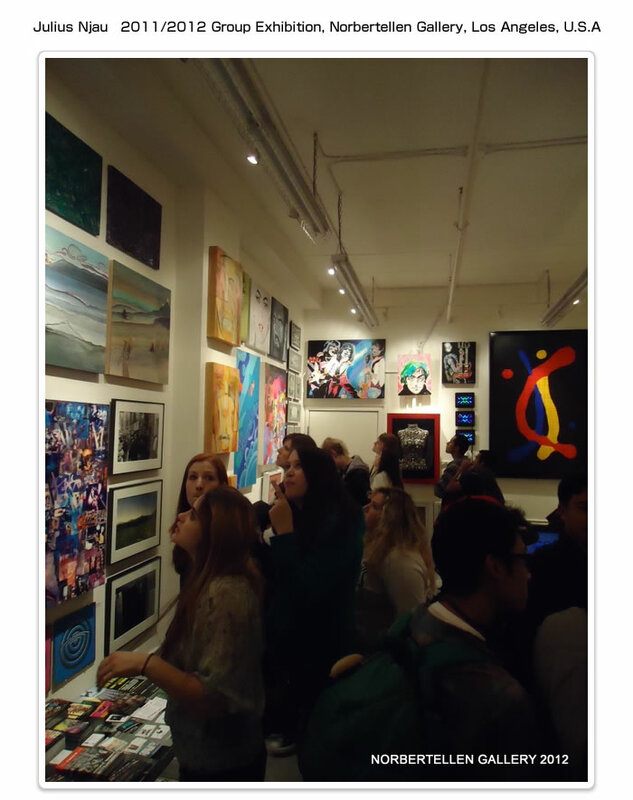 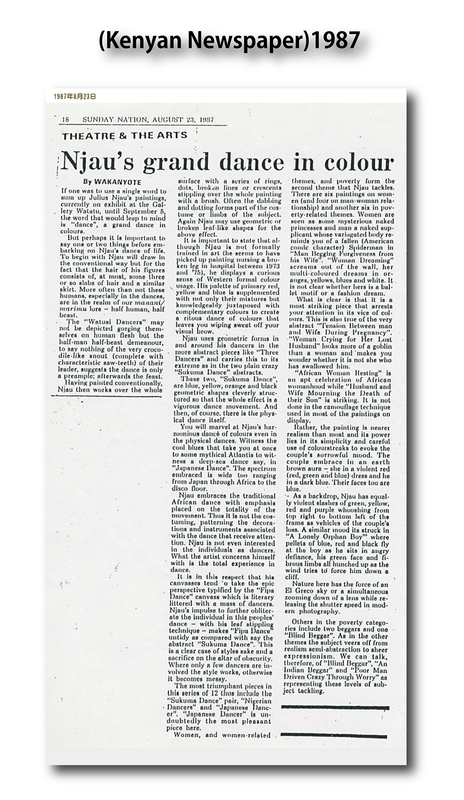 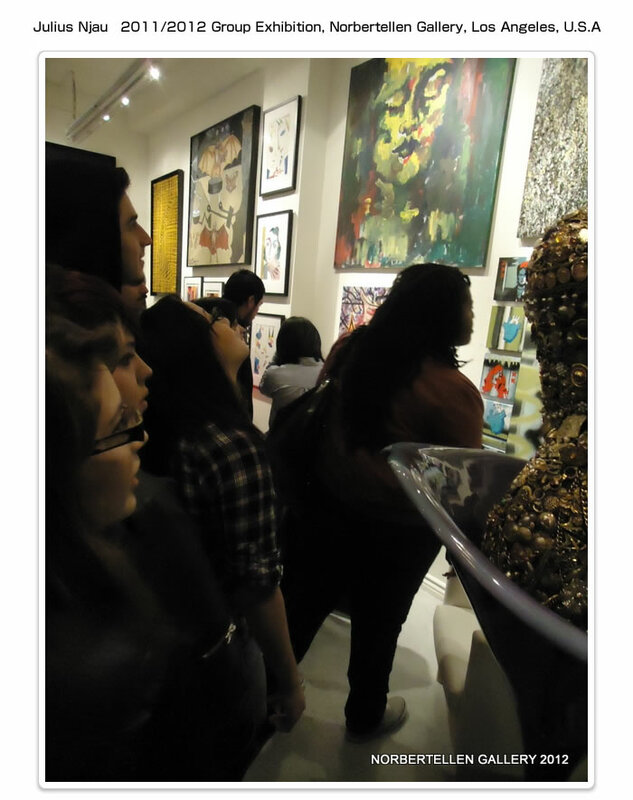 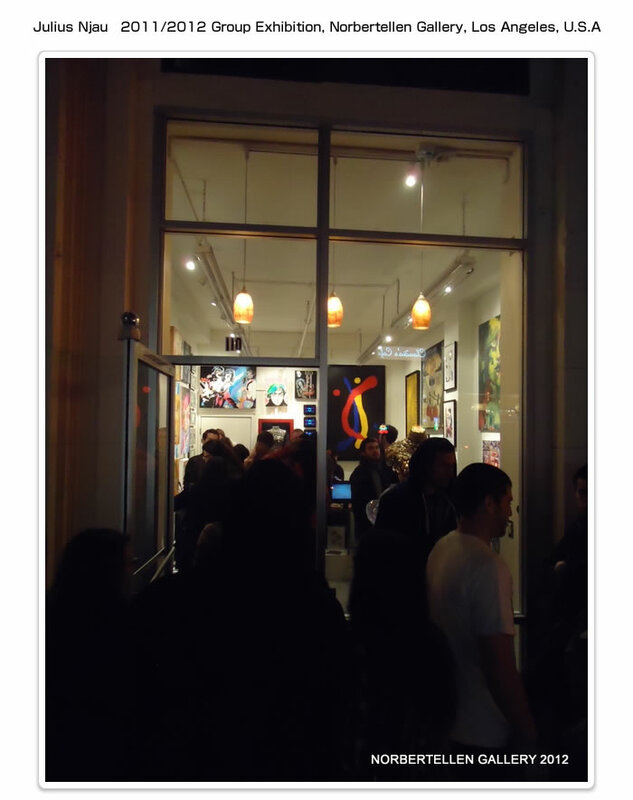 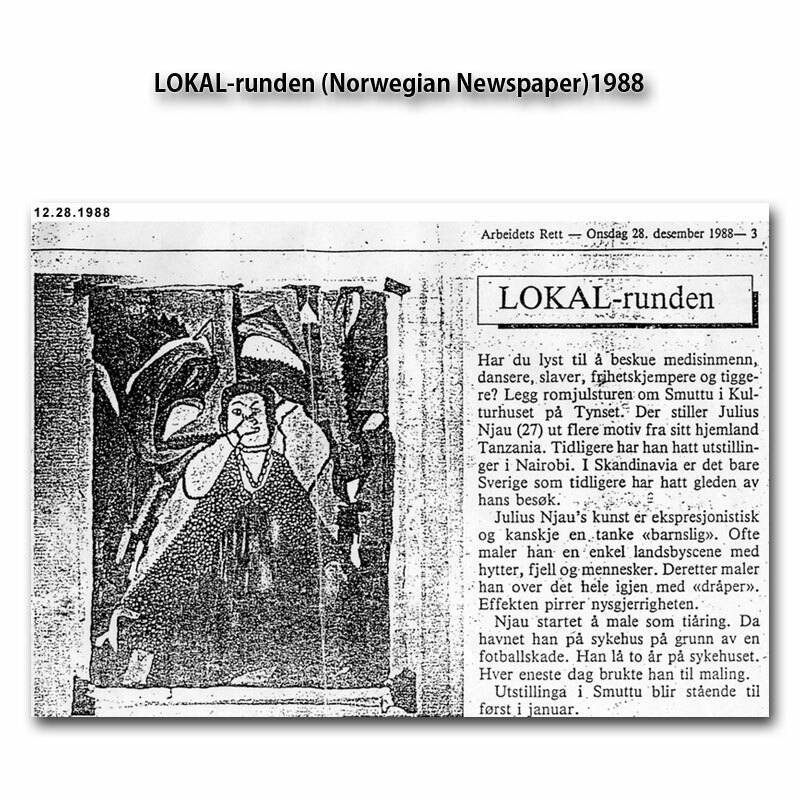 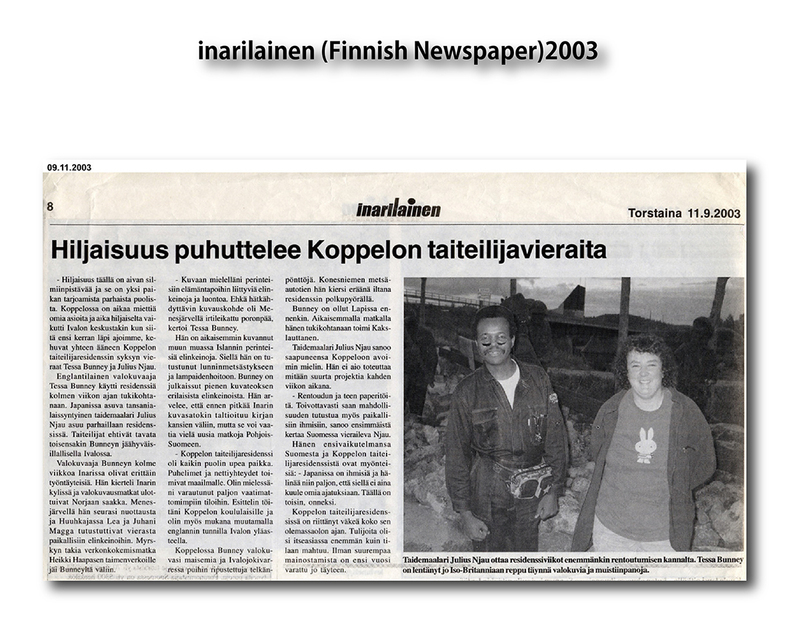 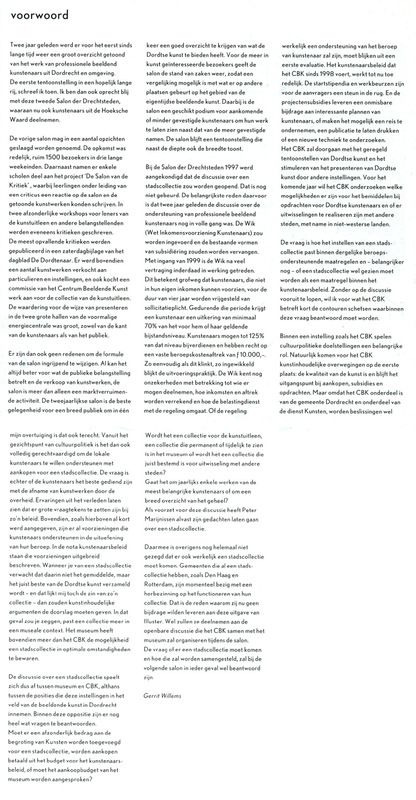 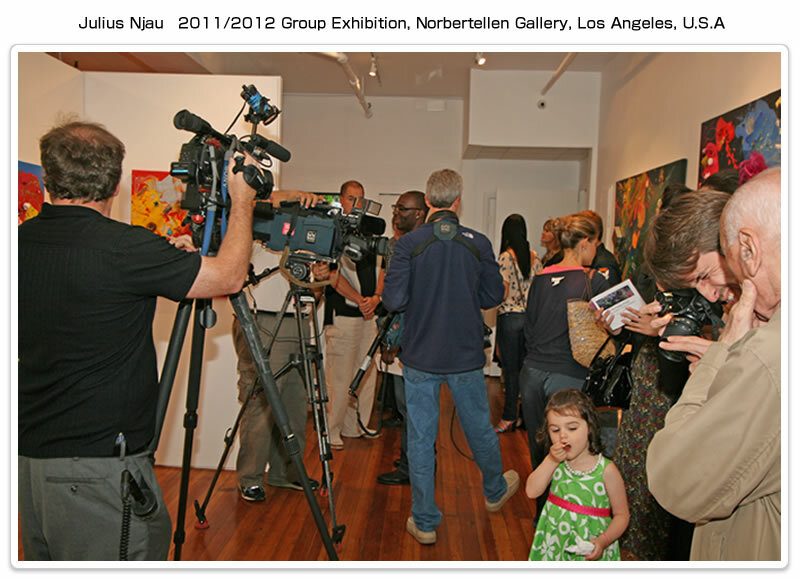 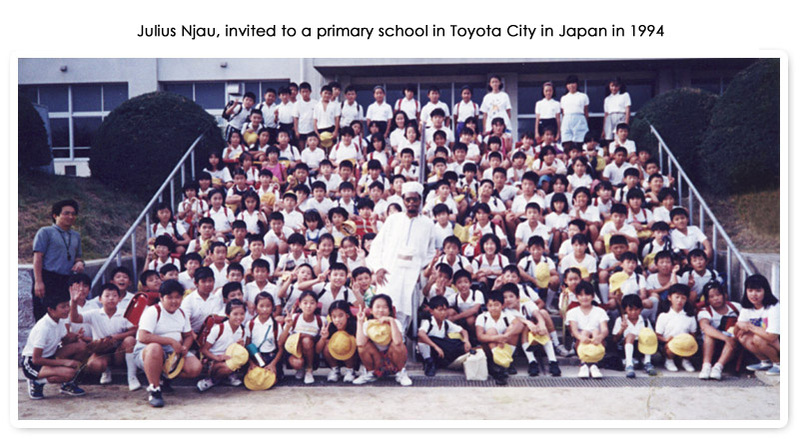 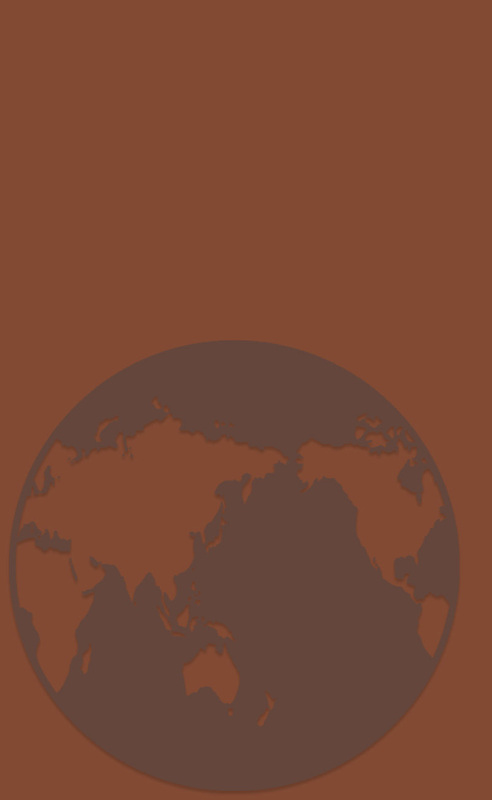 Click the each button to see a big image. 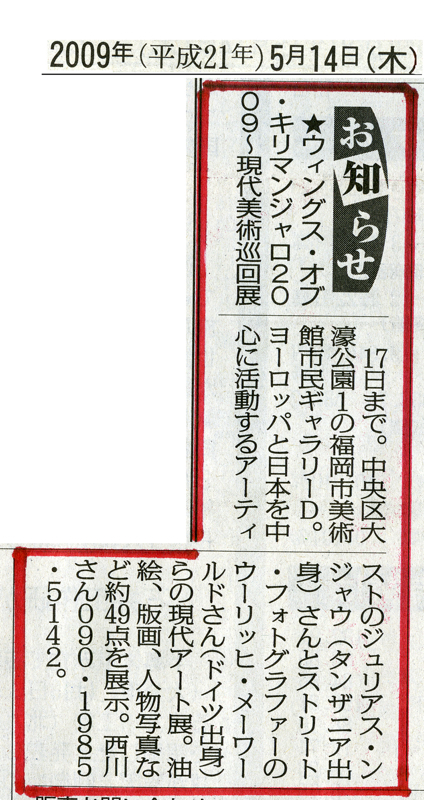 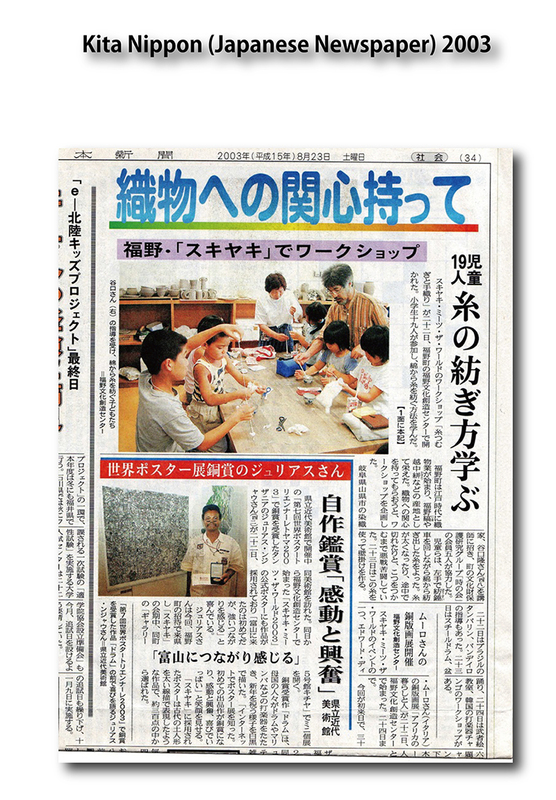 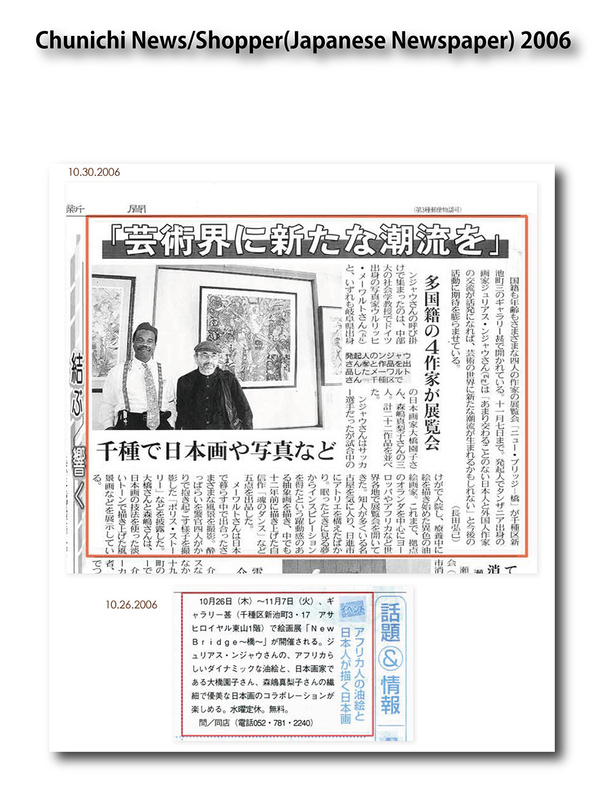 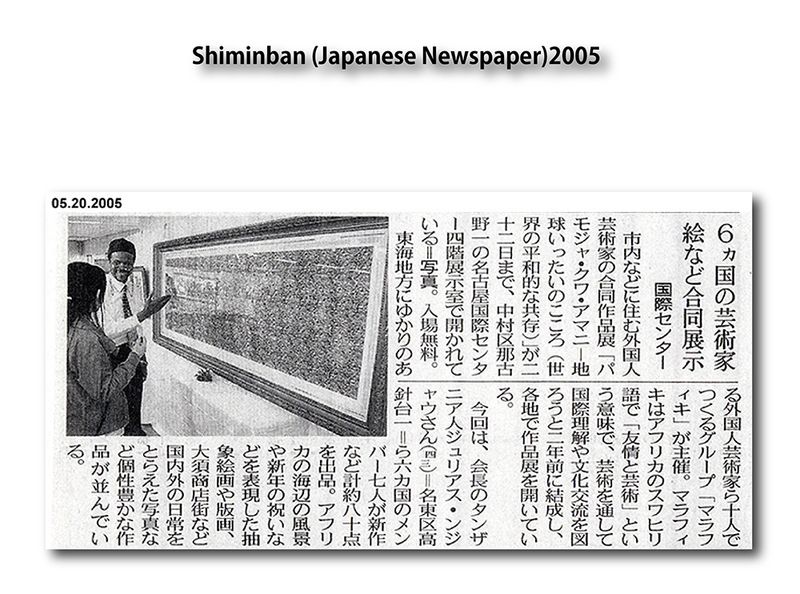 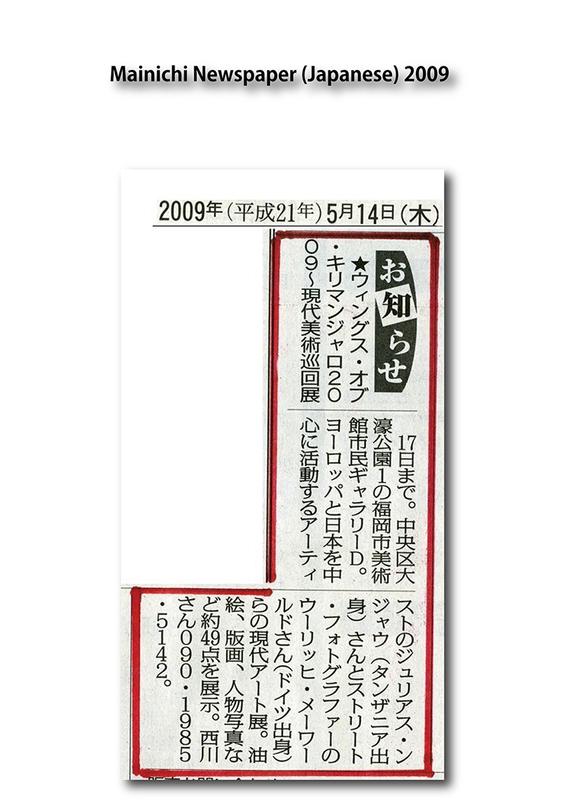 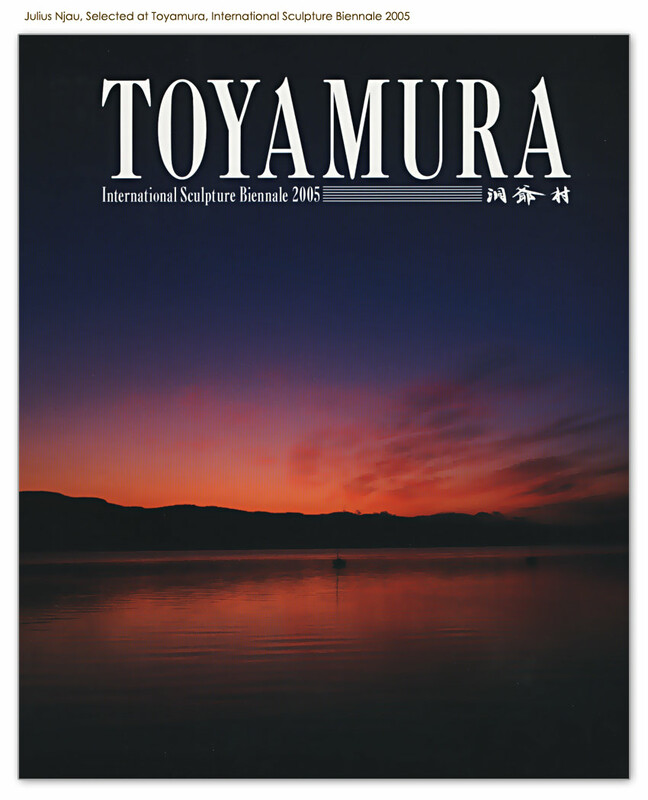 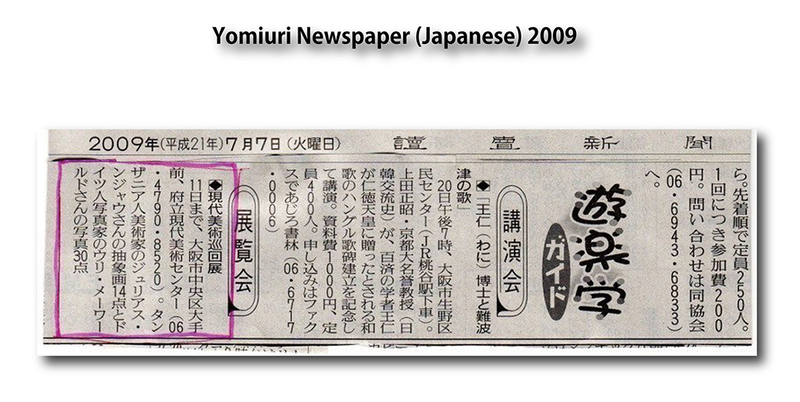 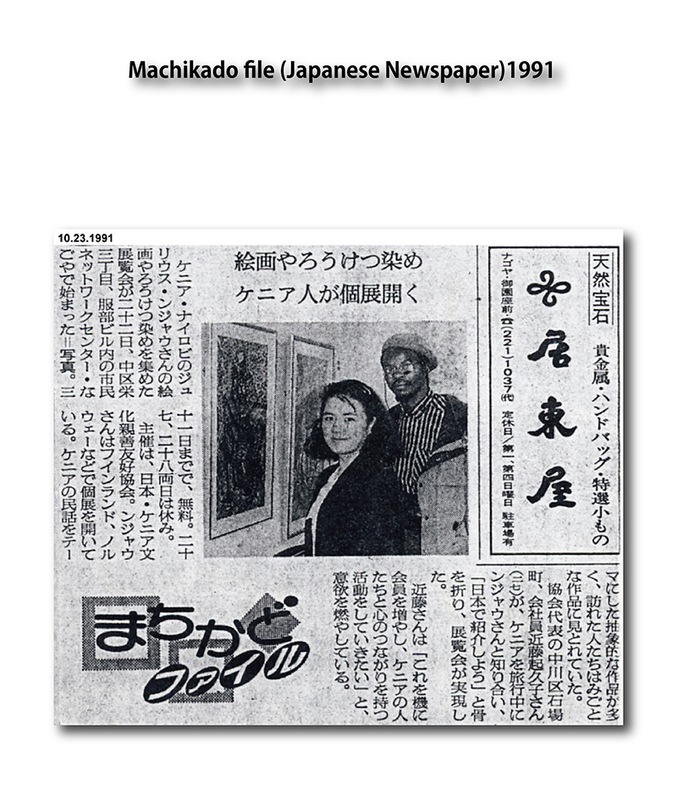 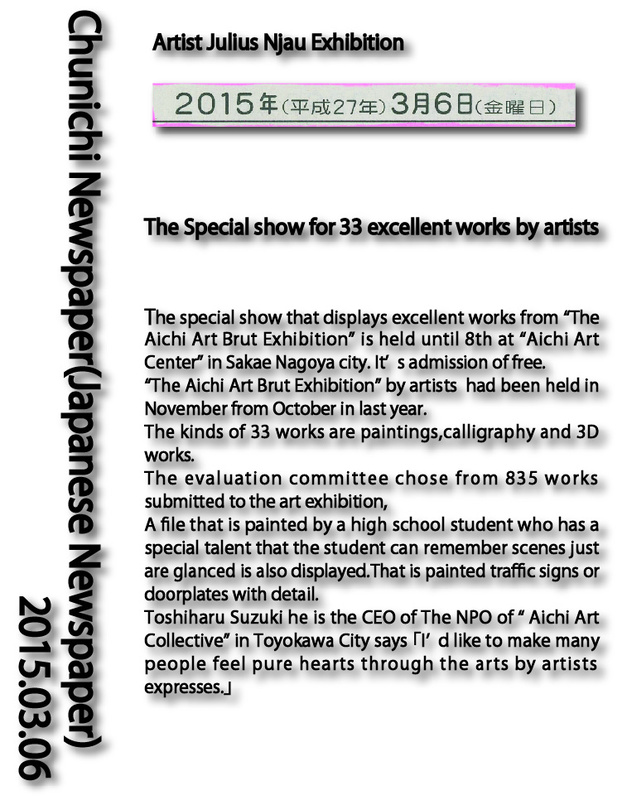 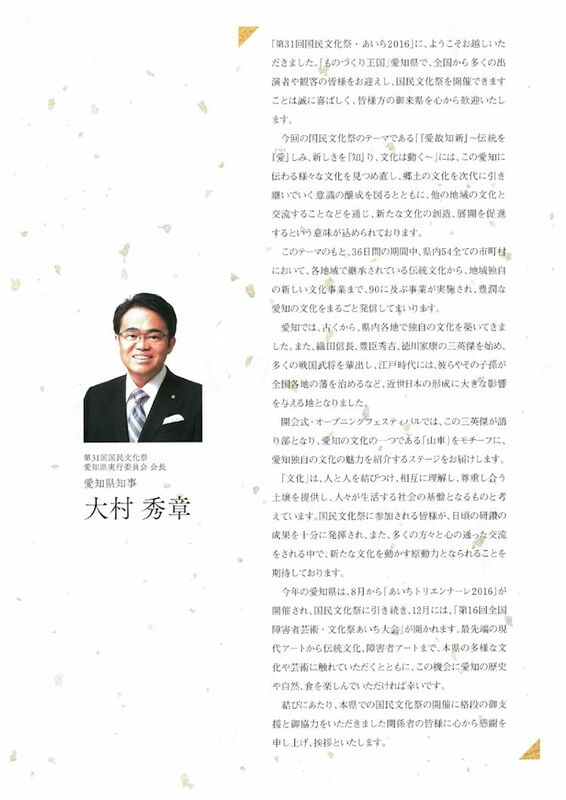 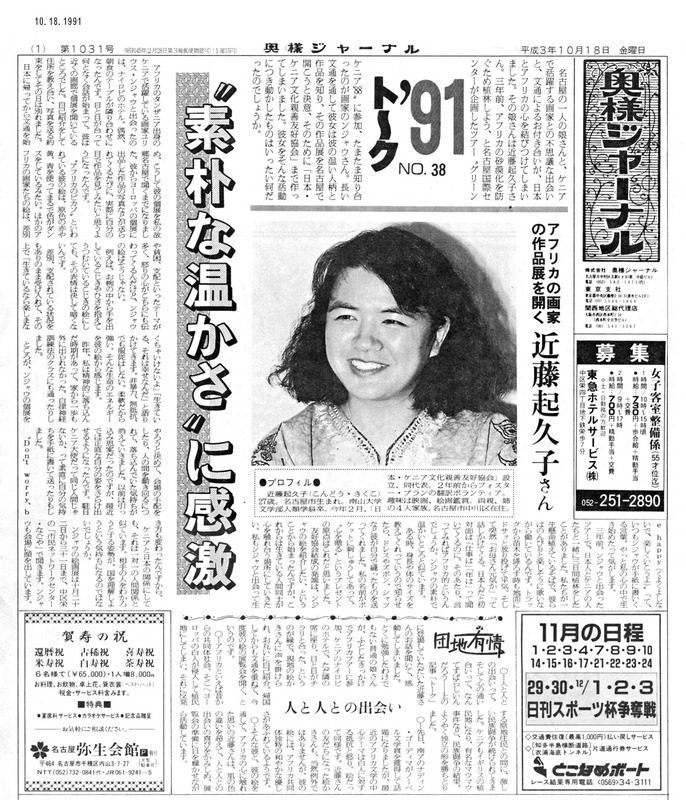 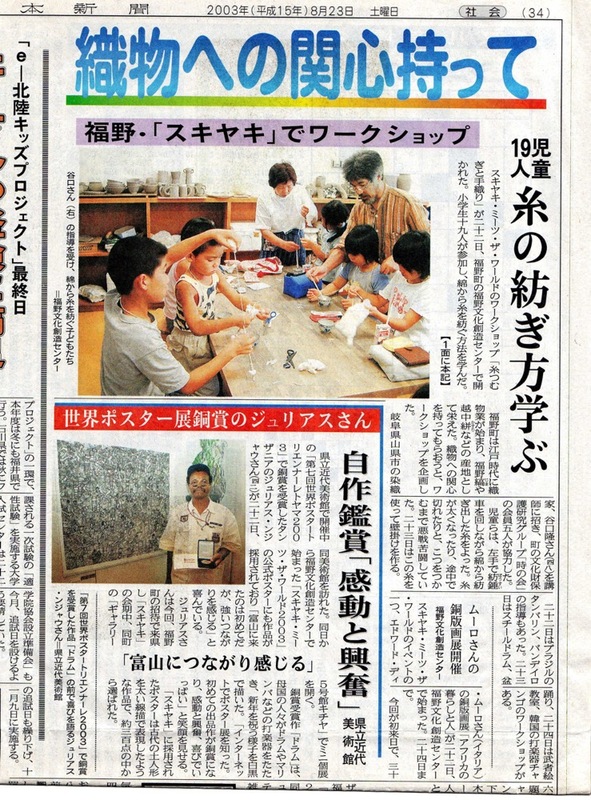 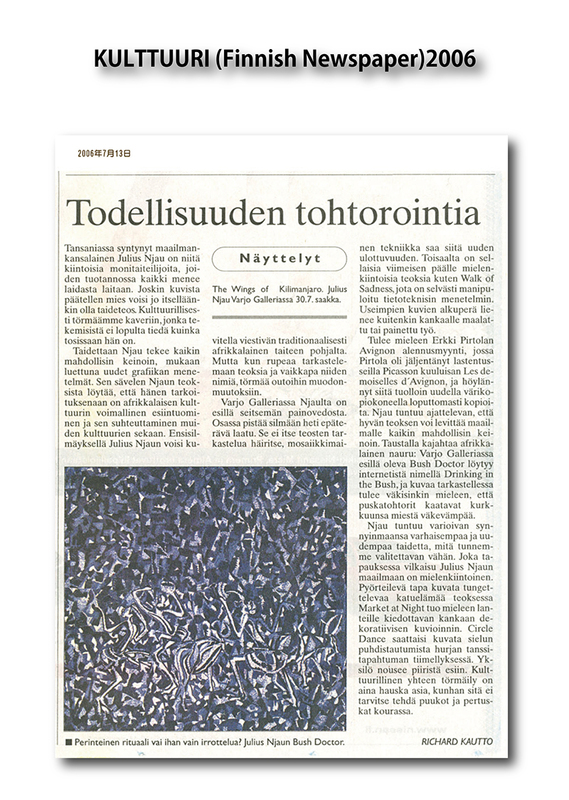 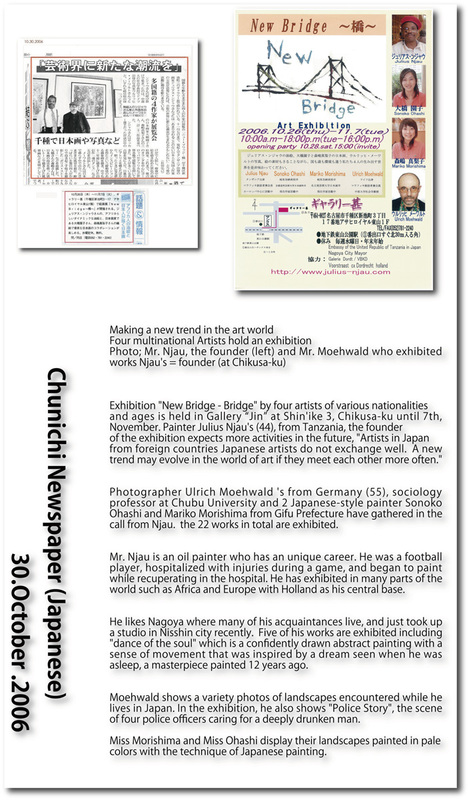 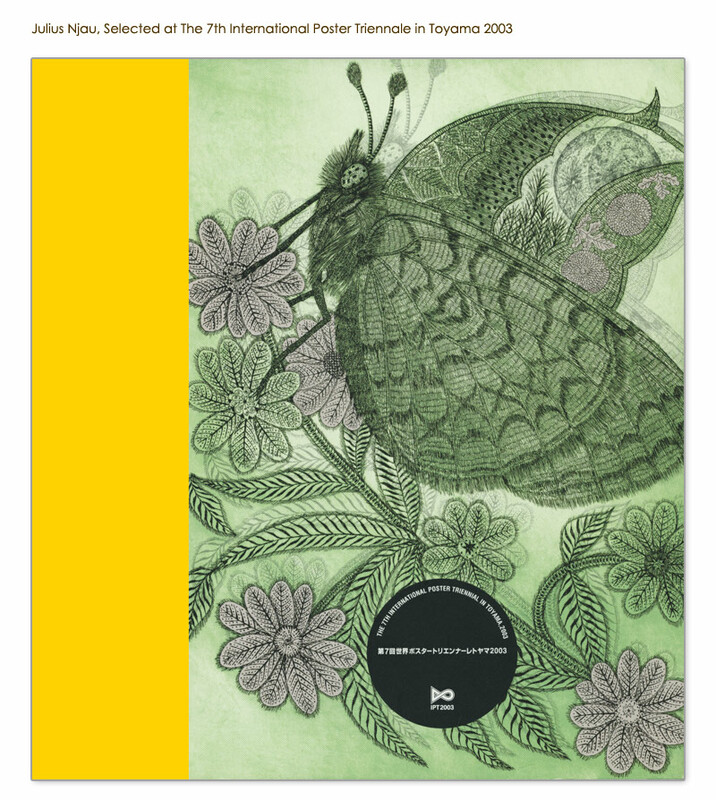 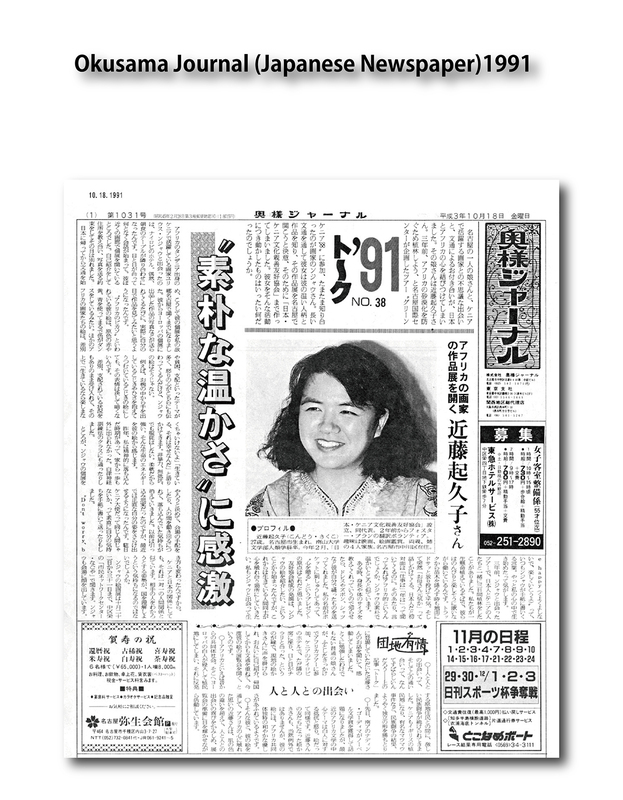 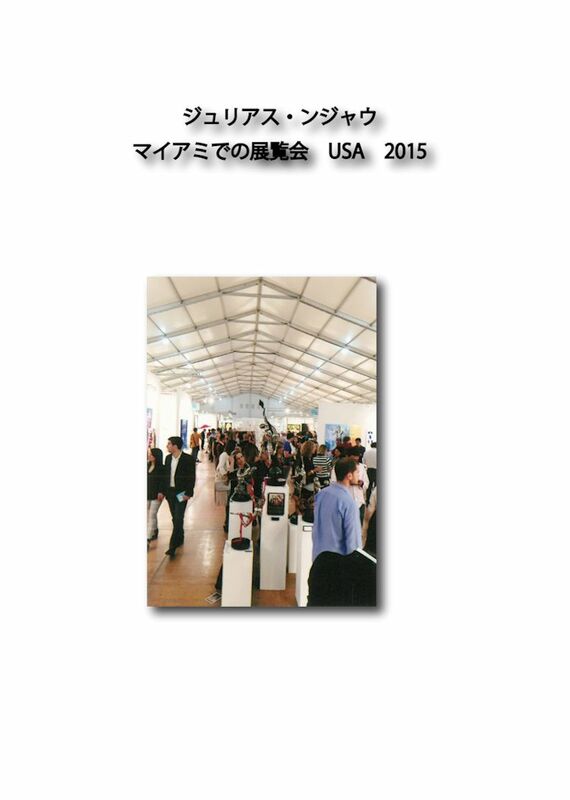 Chunichi Newspaper(Japanese Newspaper) 2018 New! 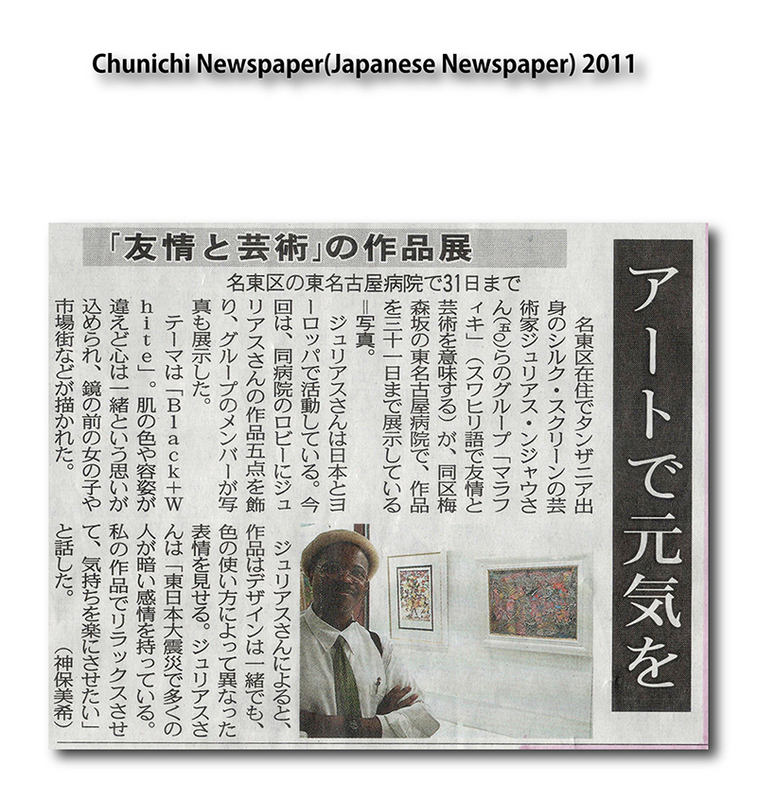 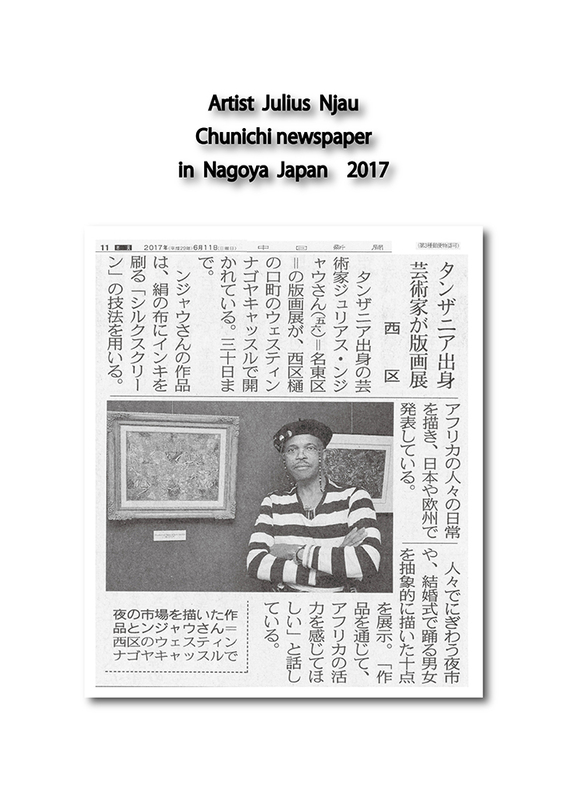 Chunichi Newspaper(Japanese Newspaper) 2017 New! 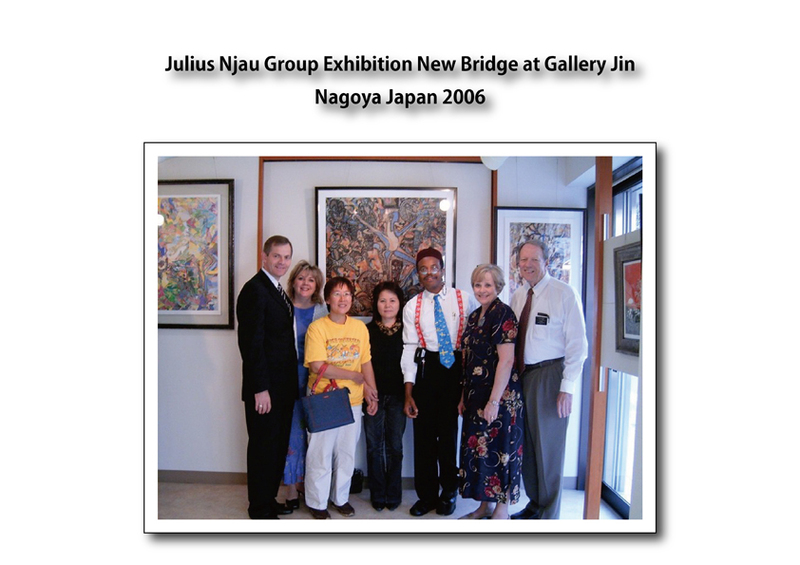 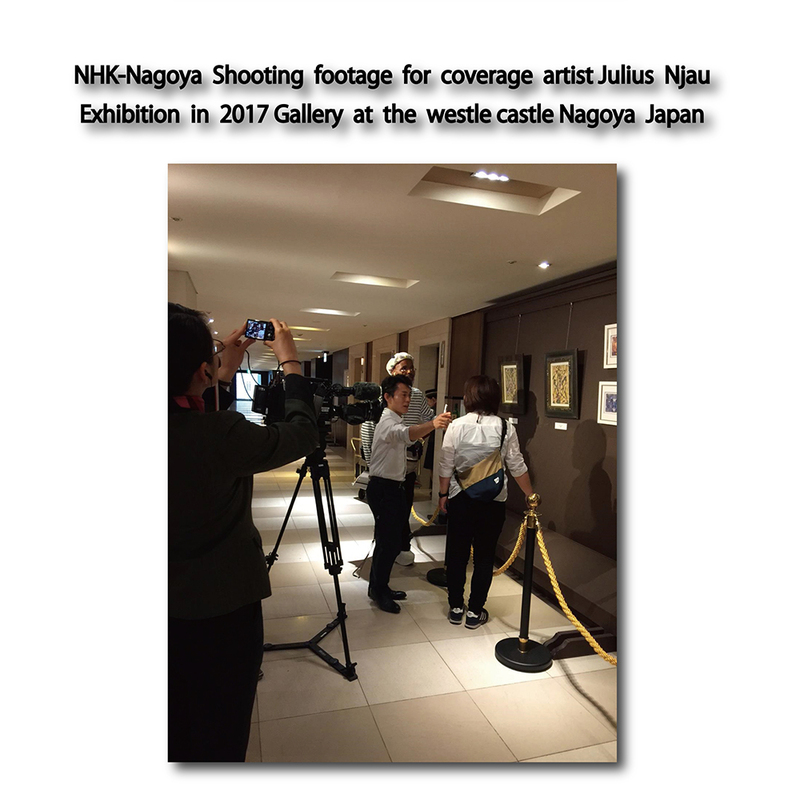 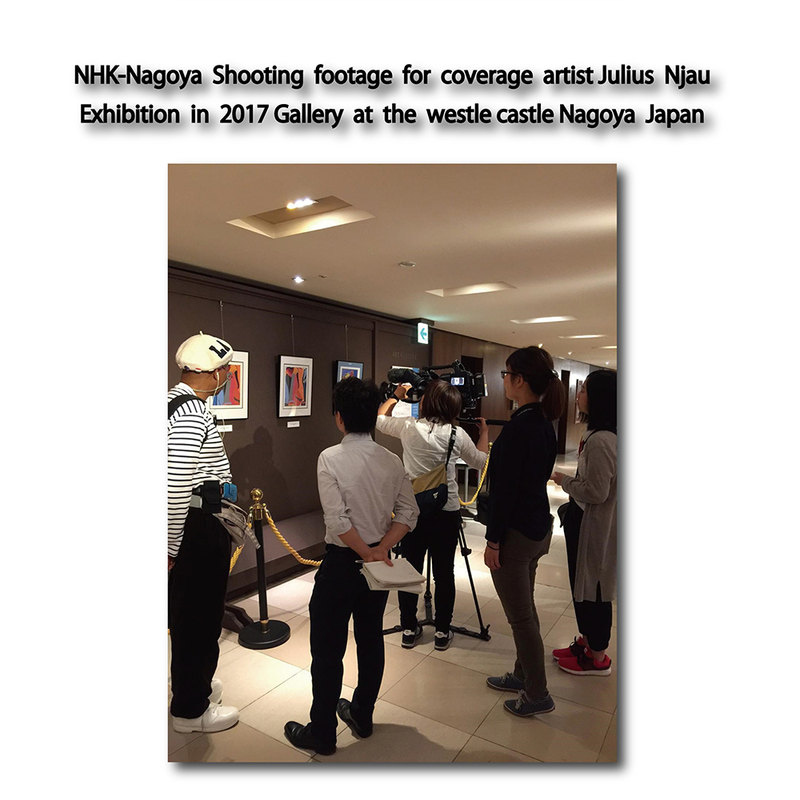 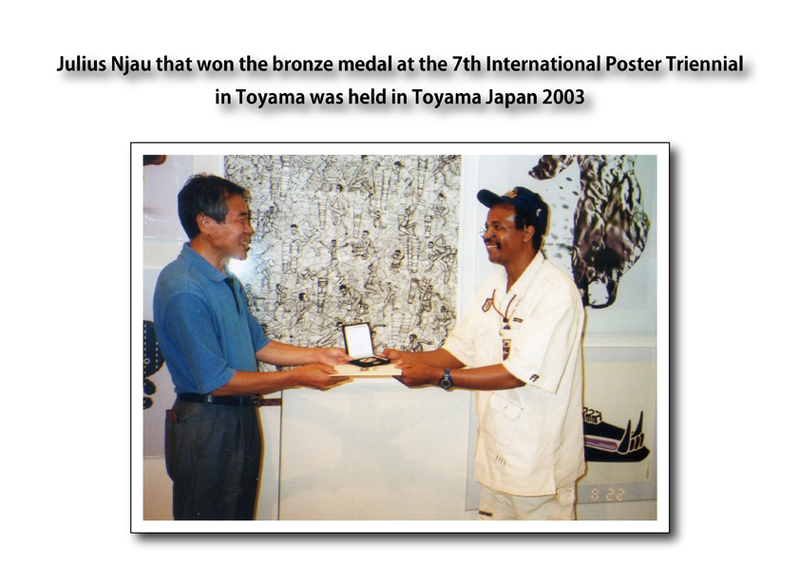 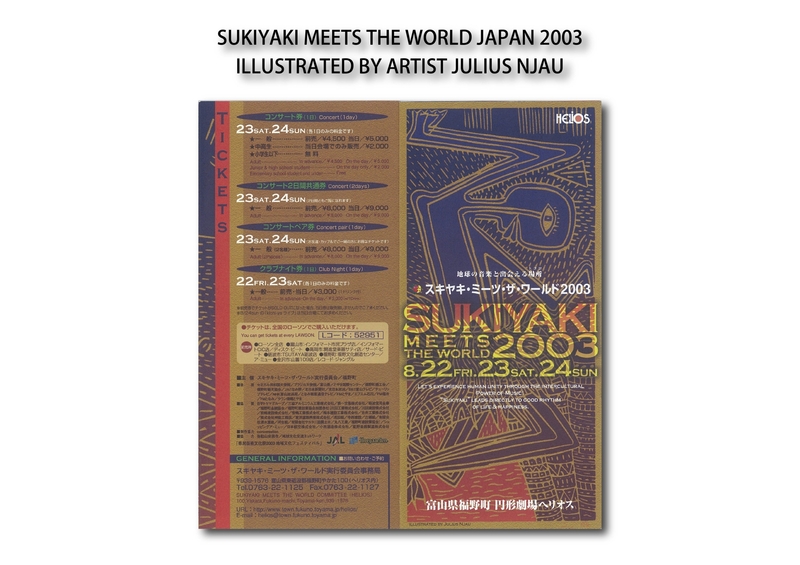 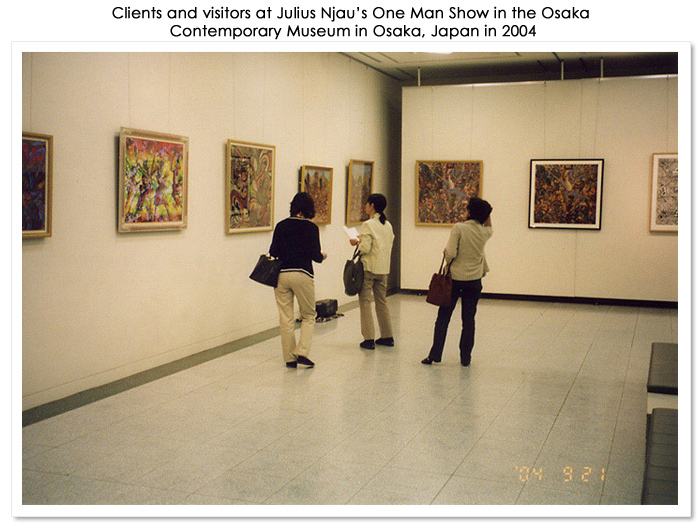 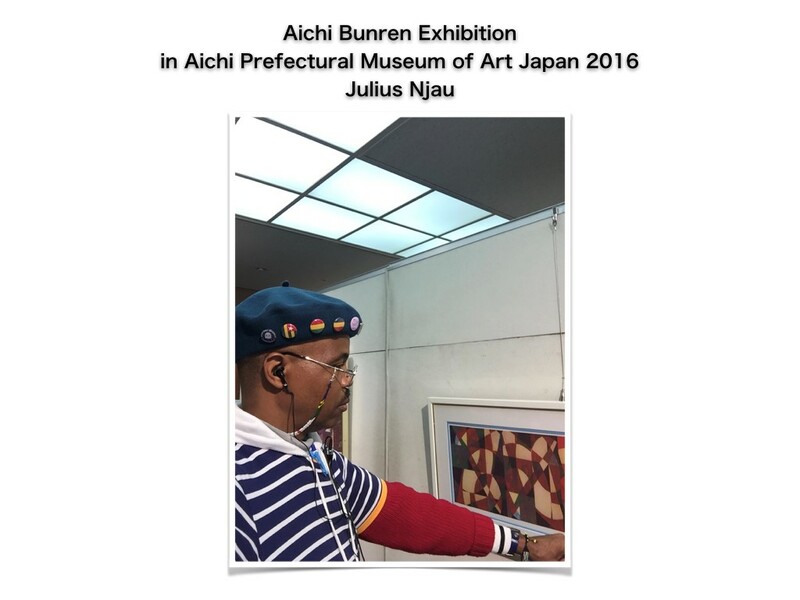 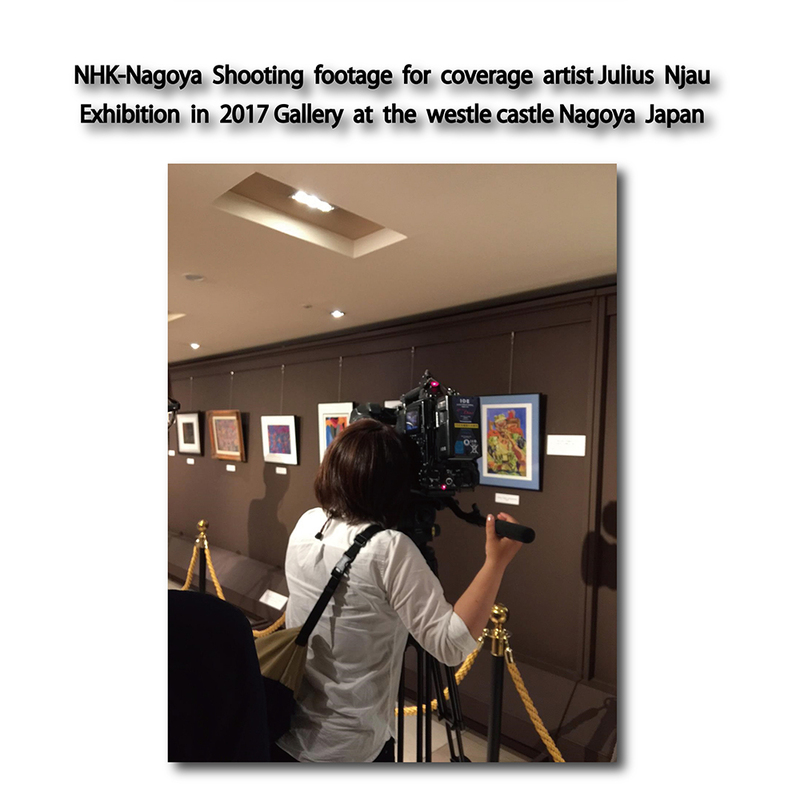 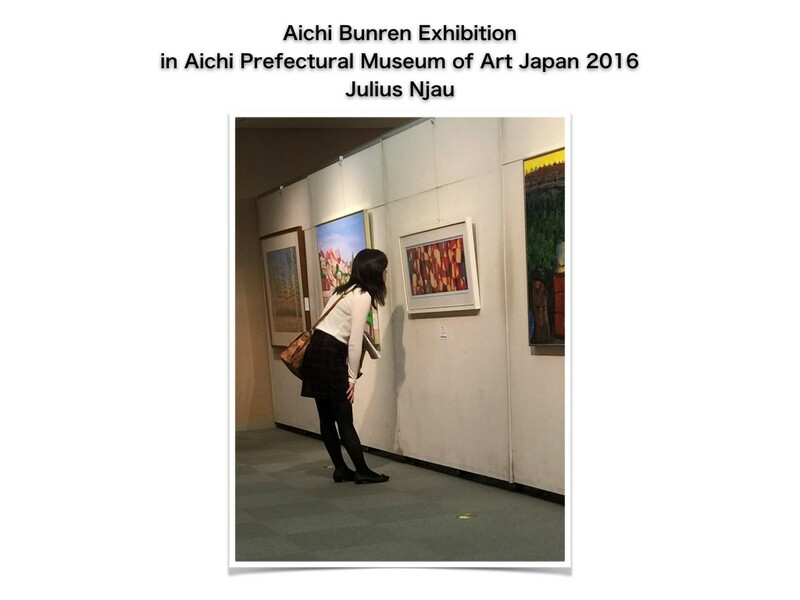 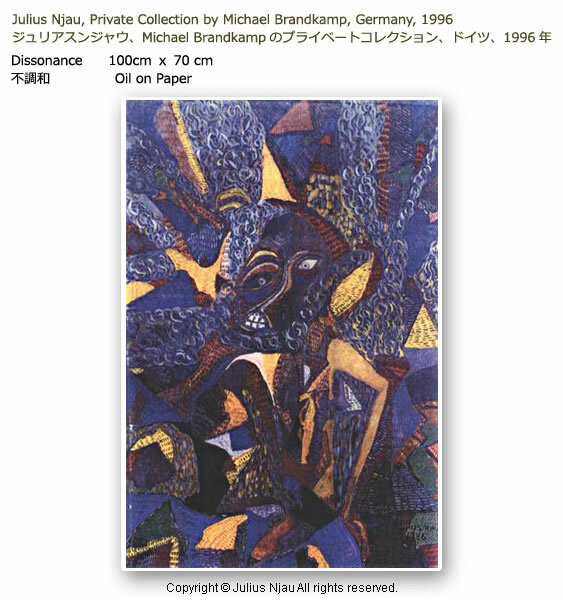 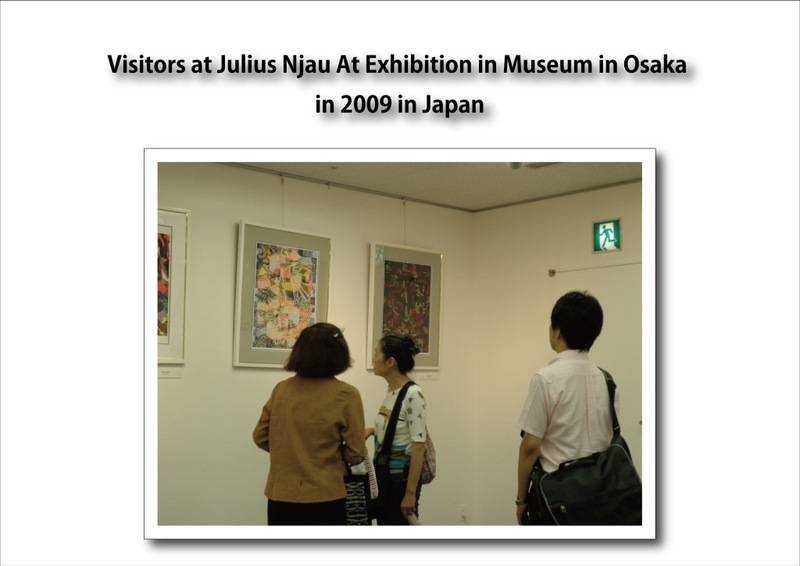 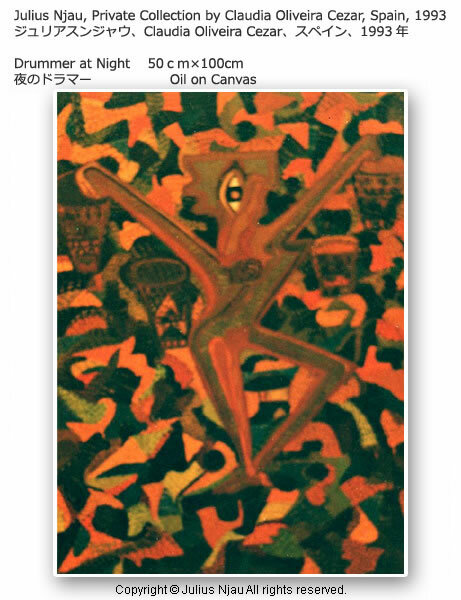 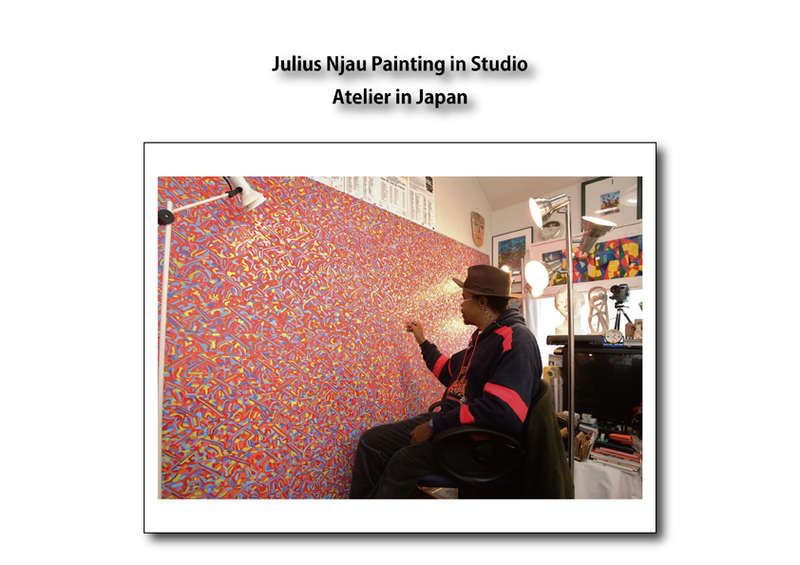 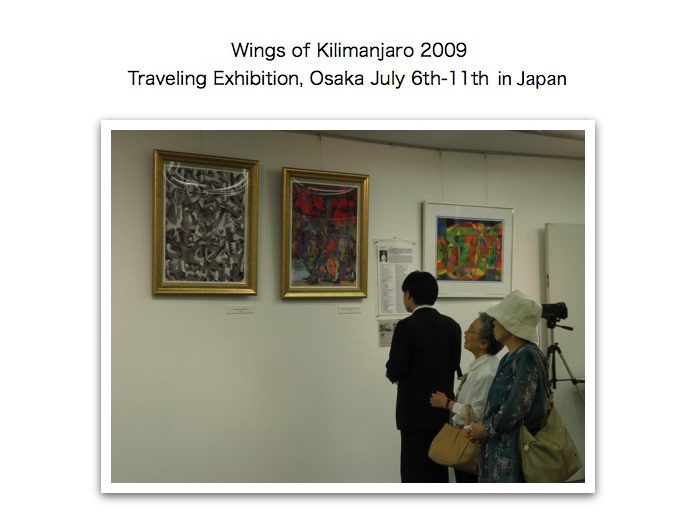 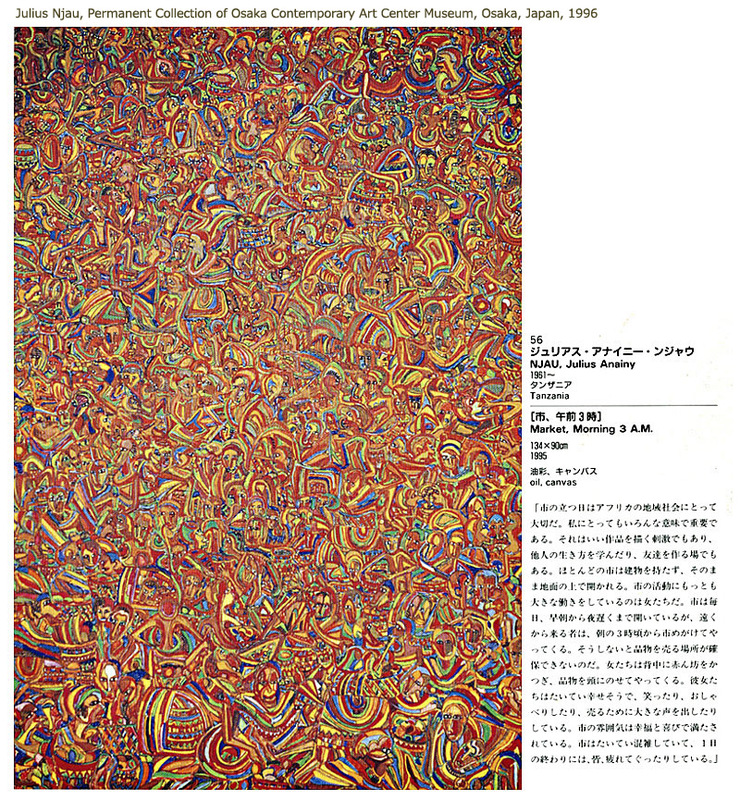 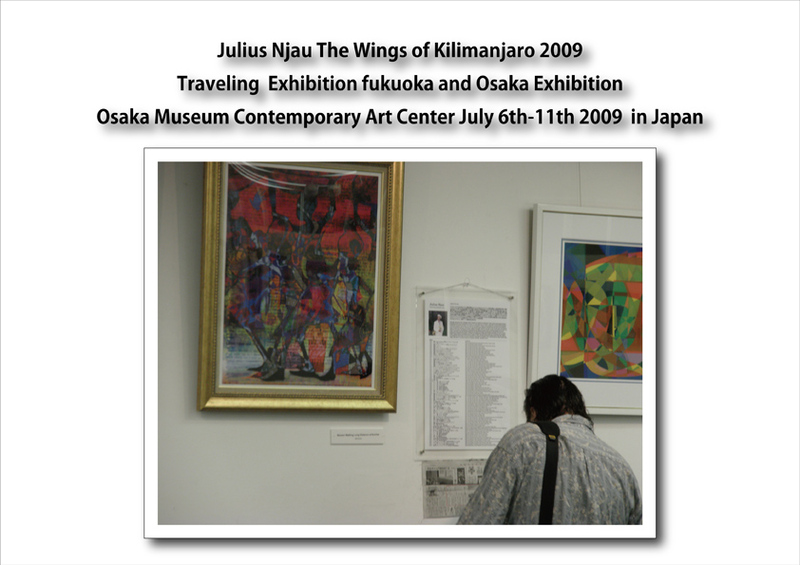 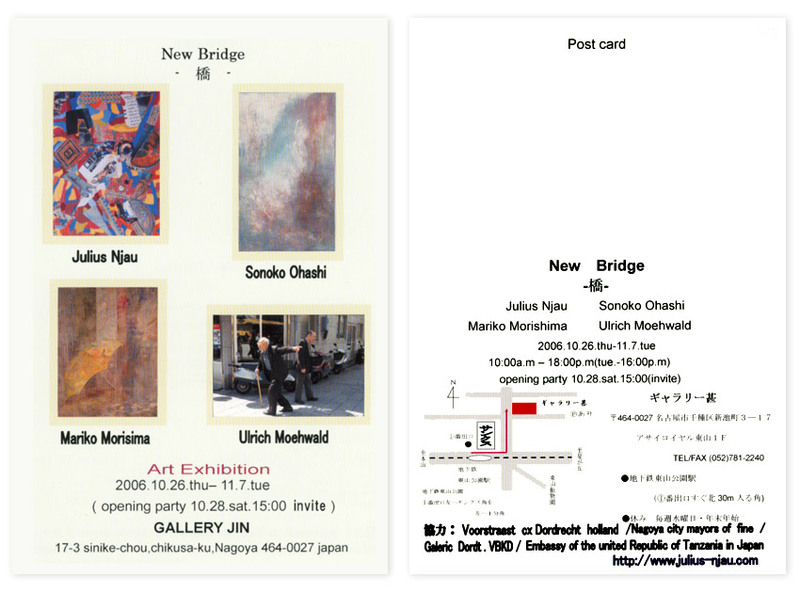 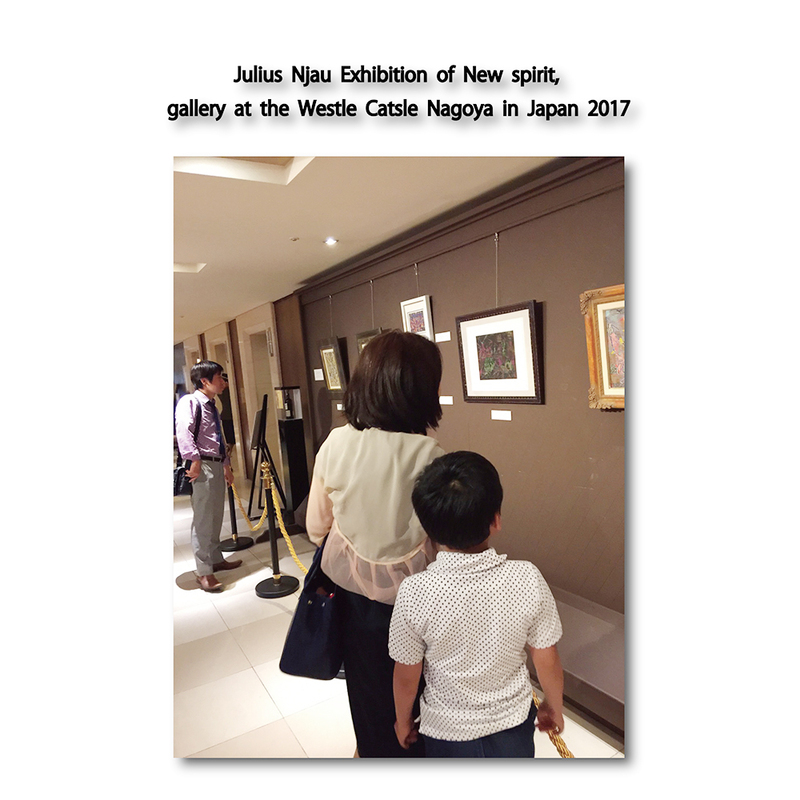 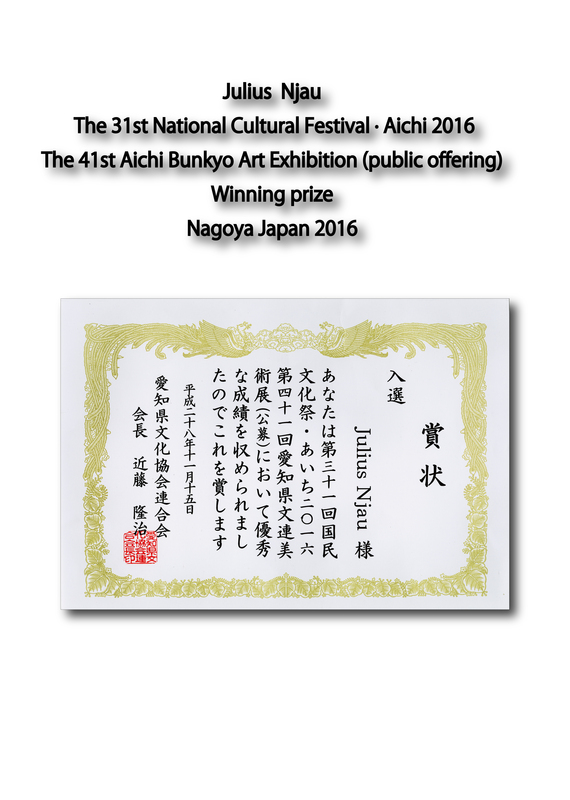 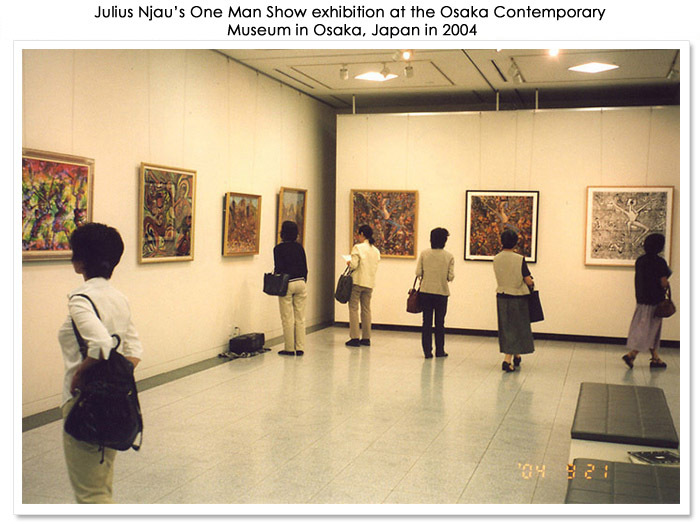 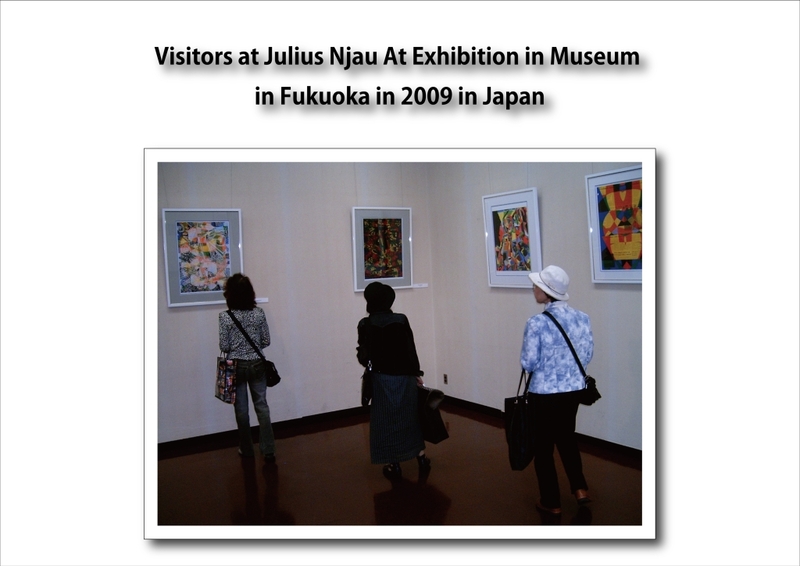 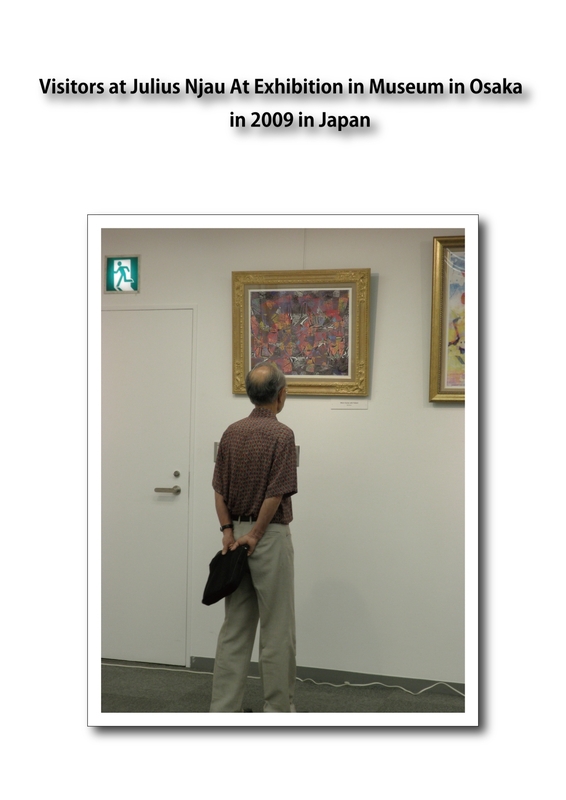 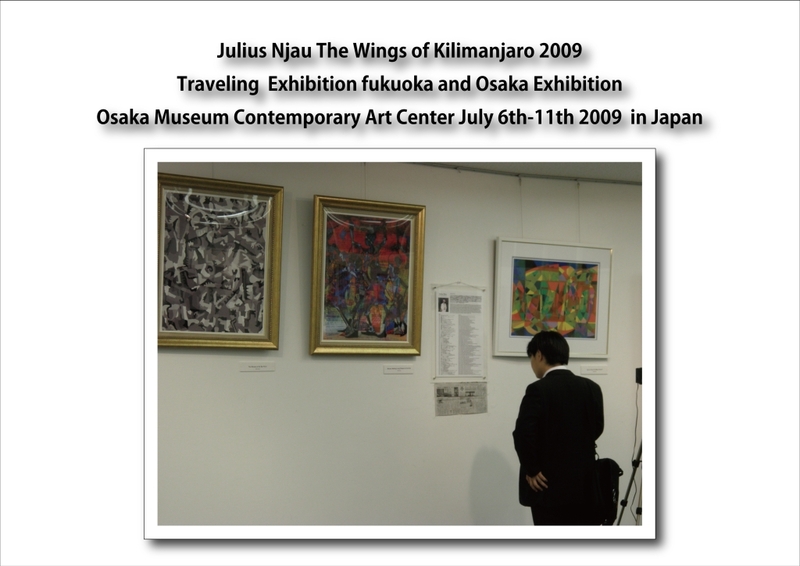 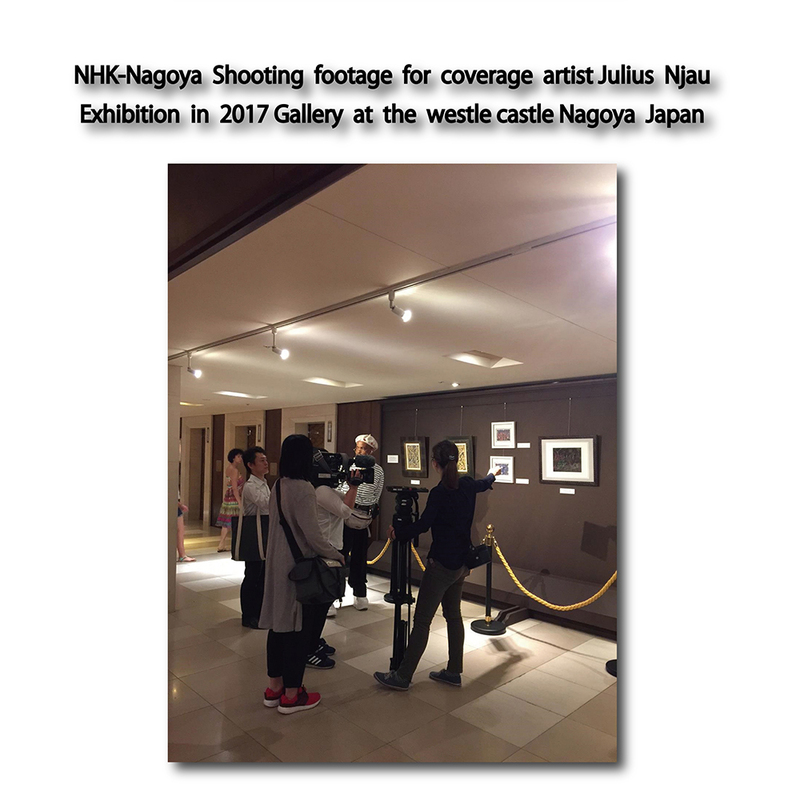 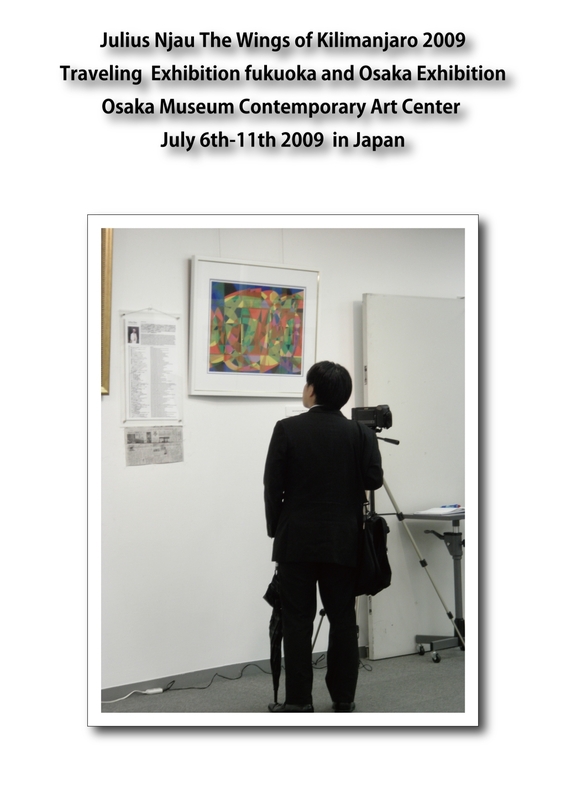 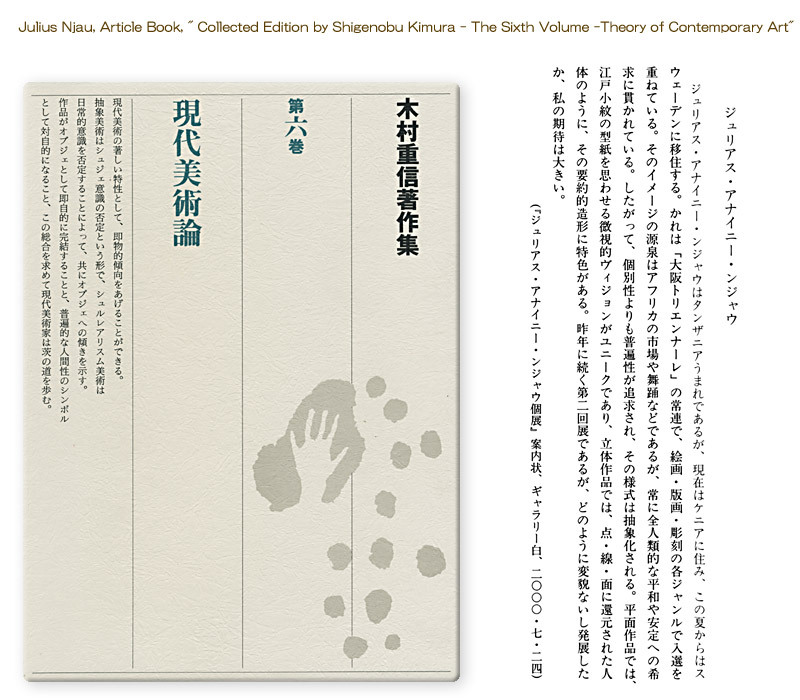 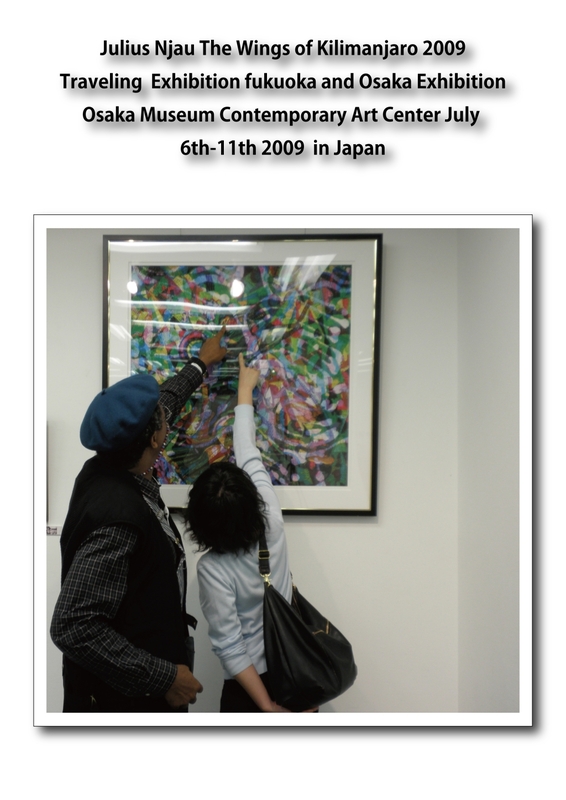 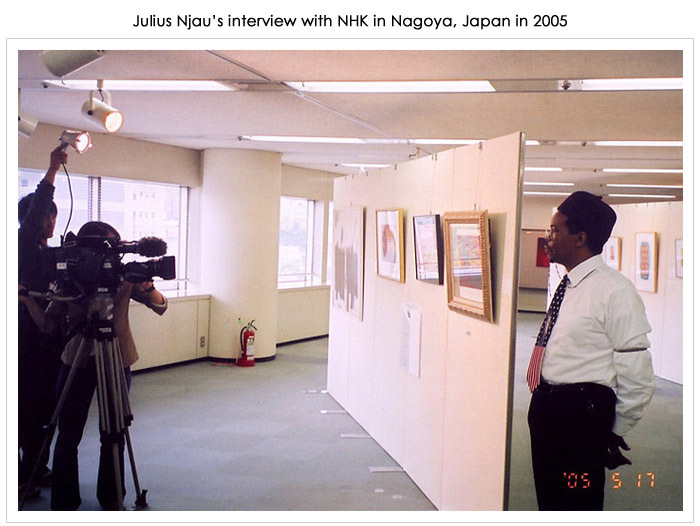 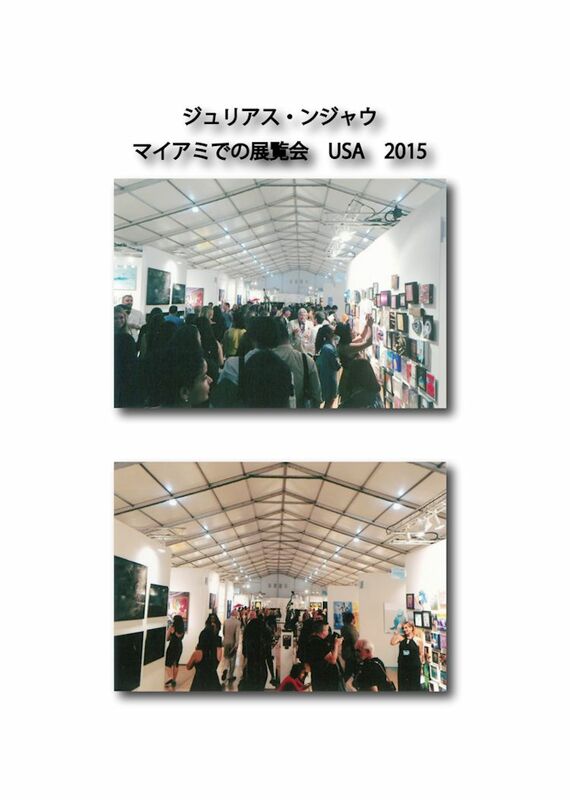 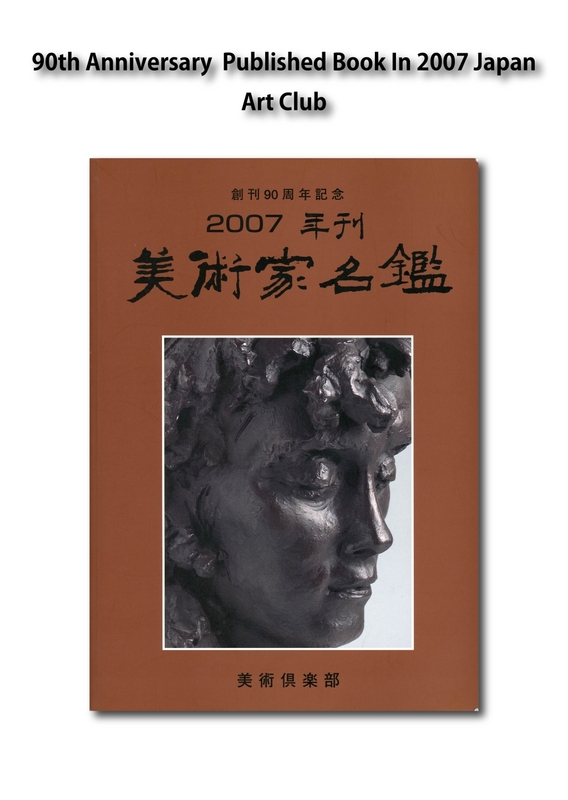 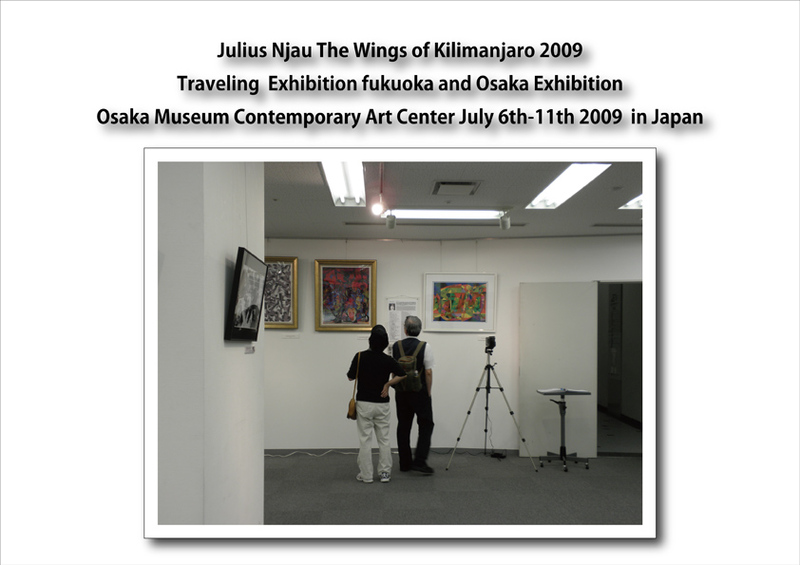 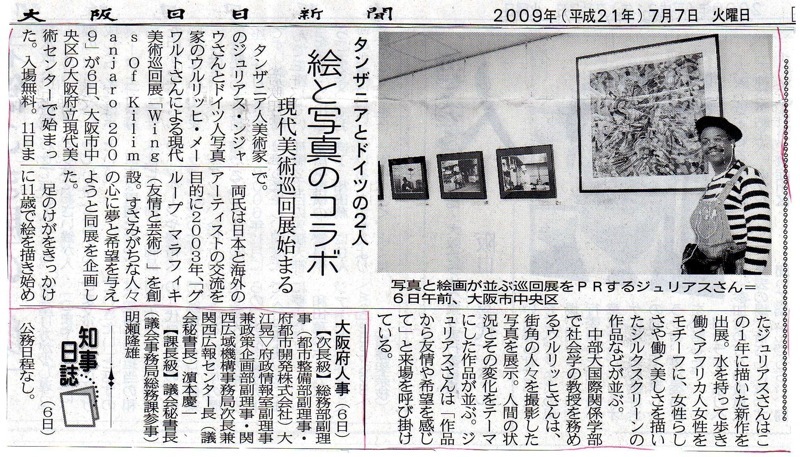 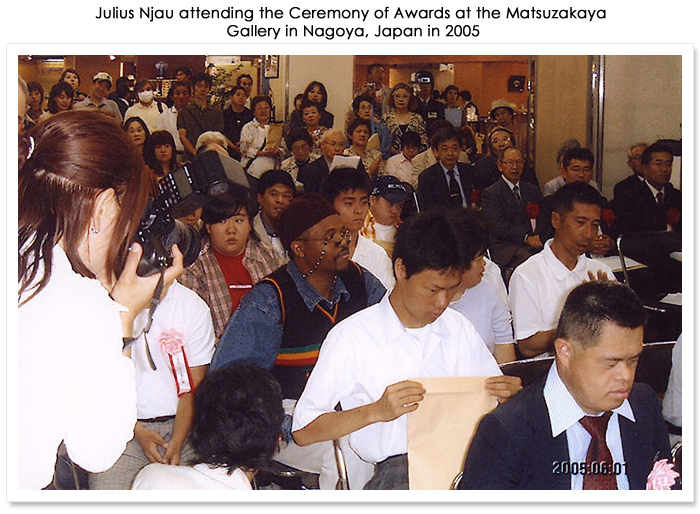 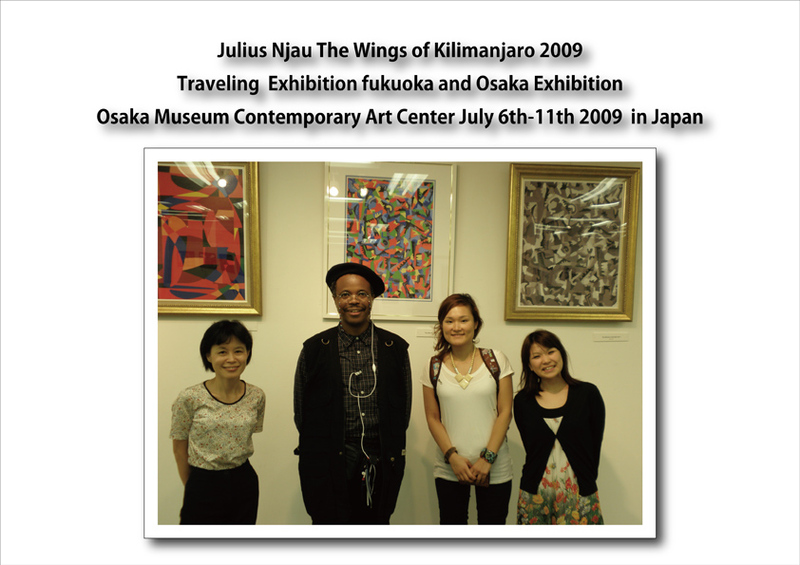 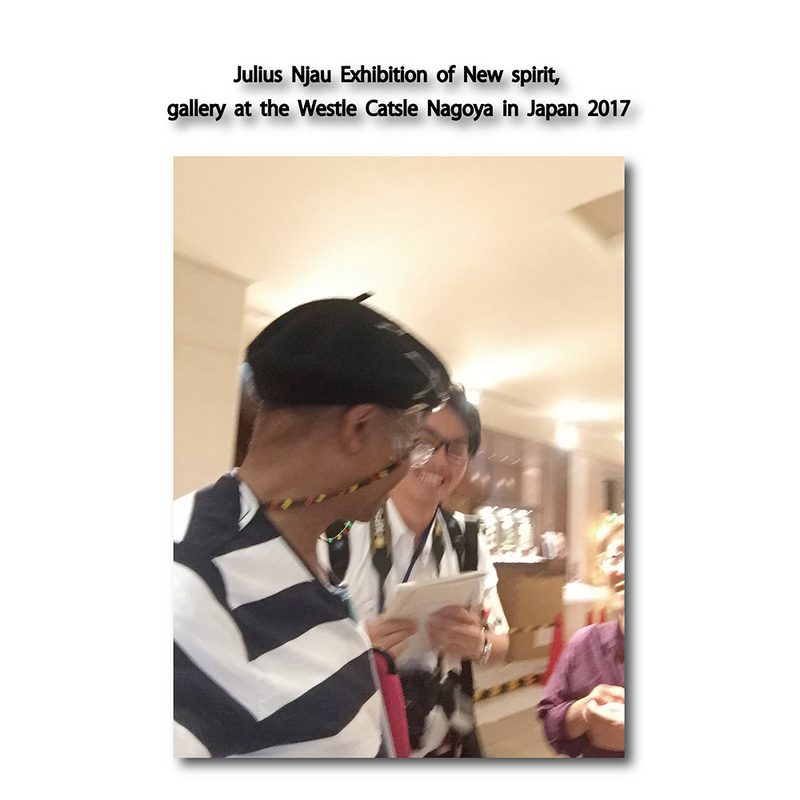 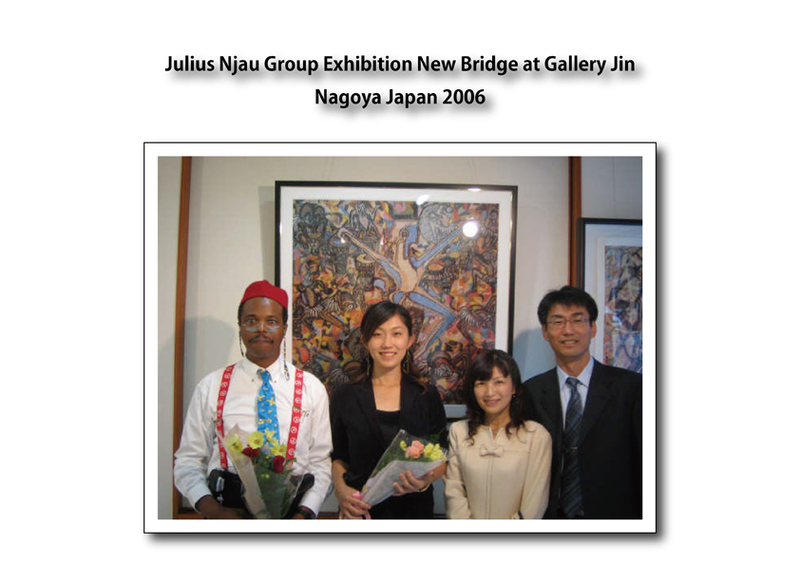 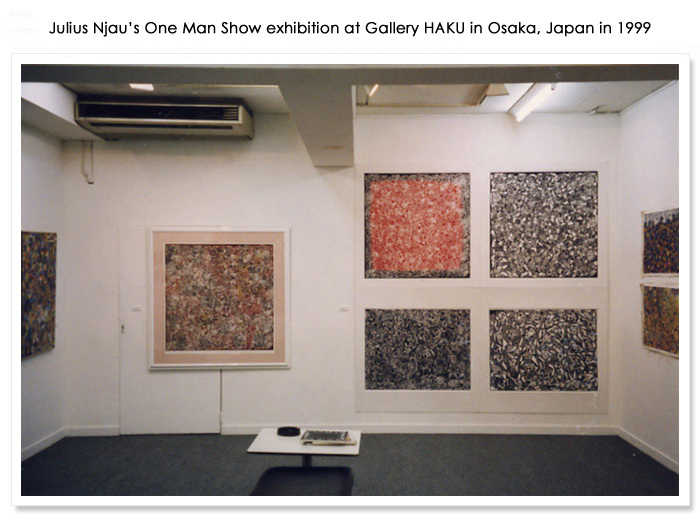 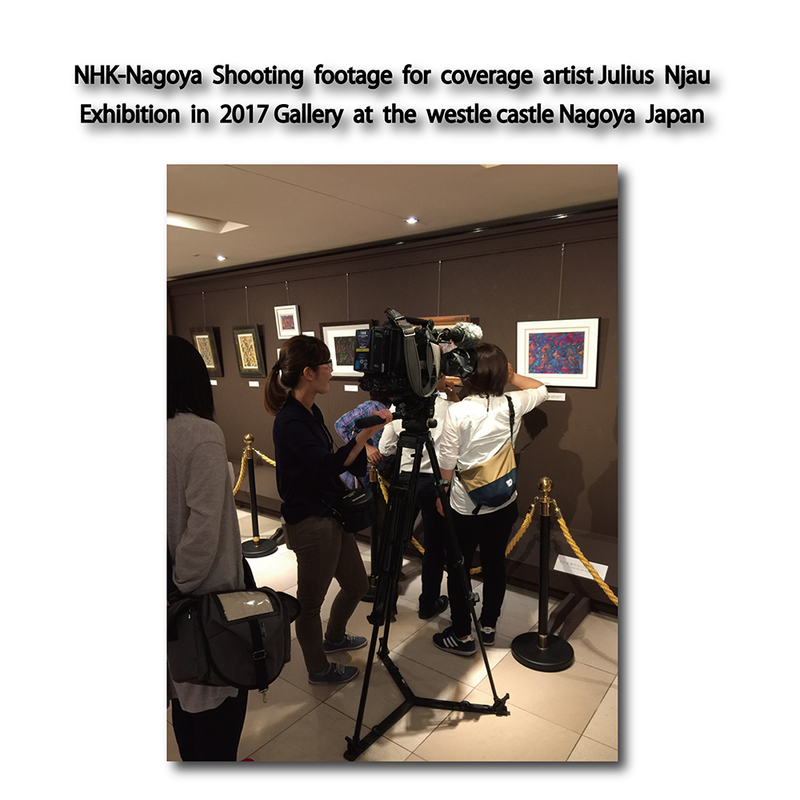 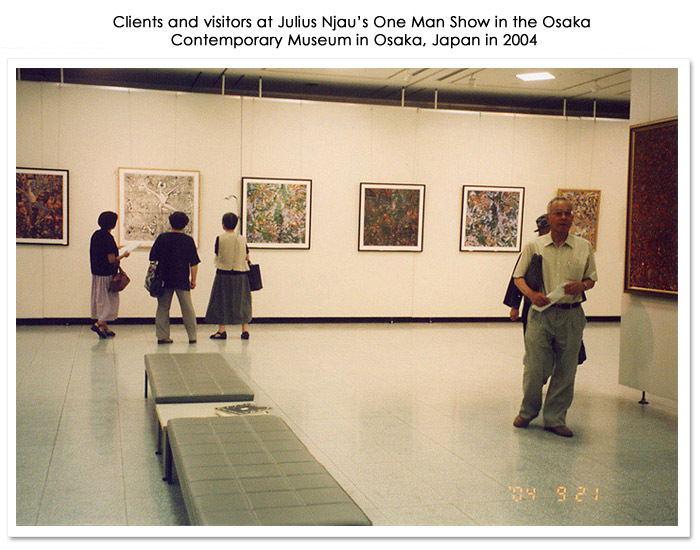 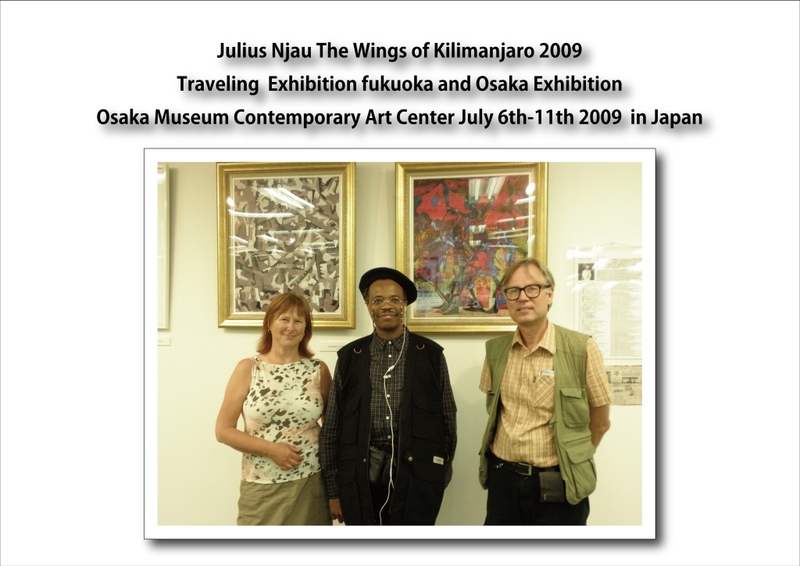 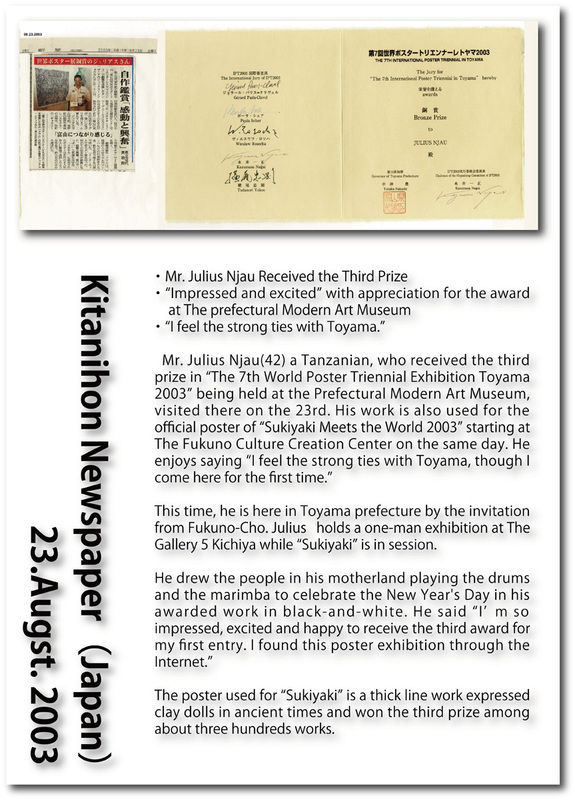 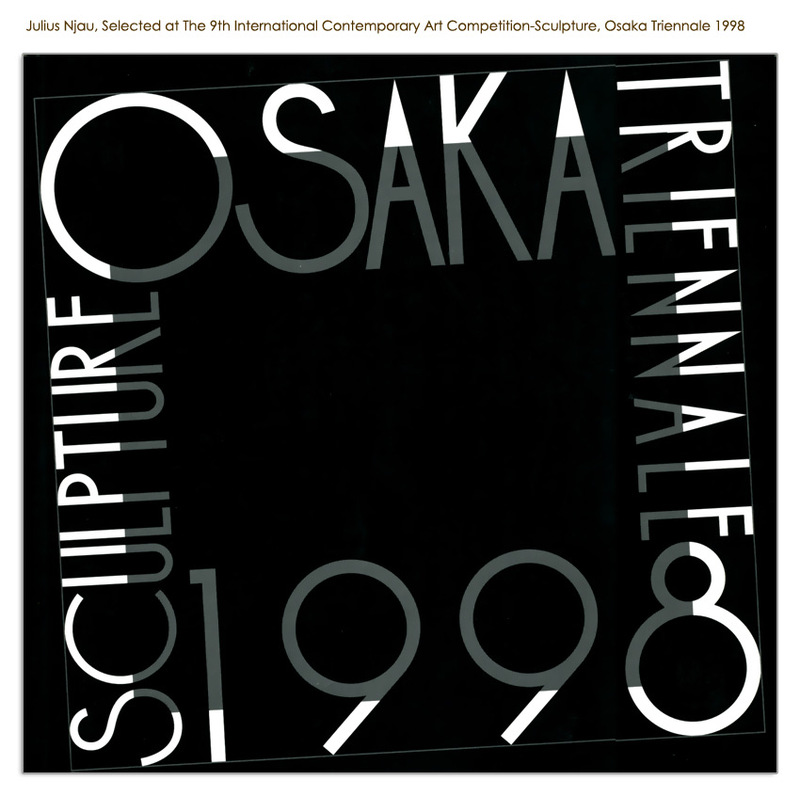 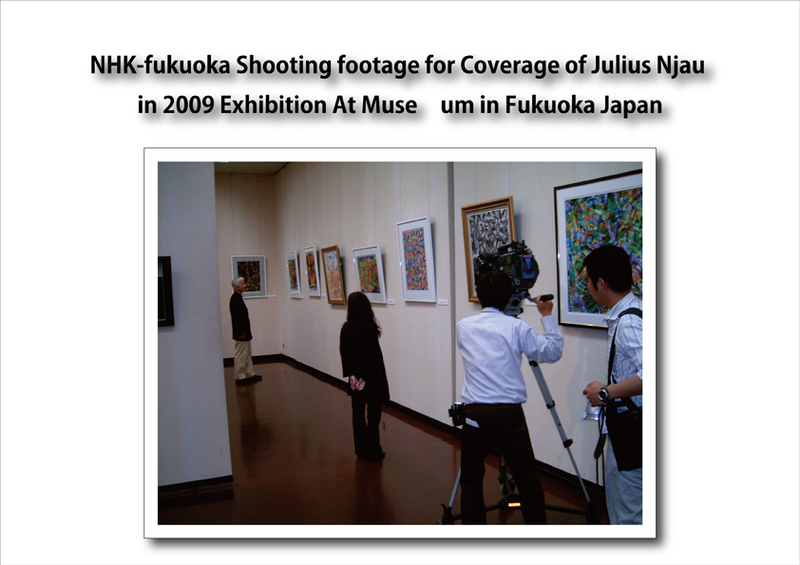 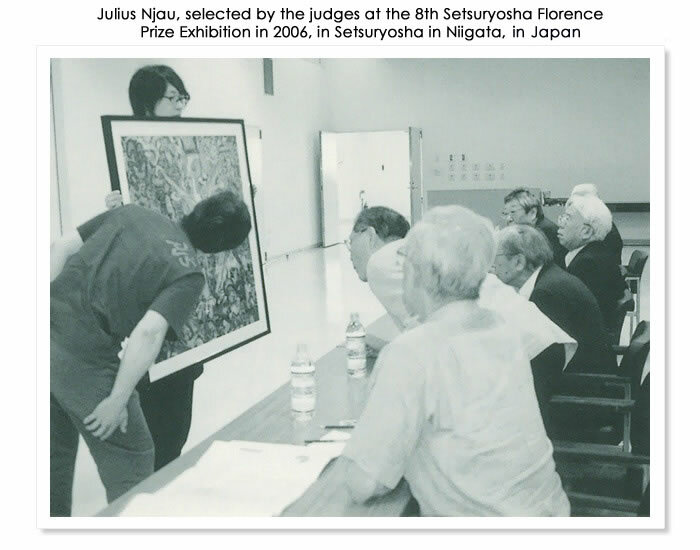 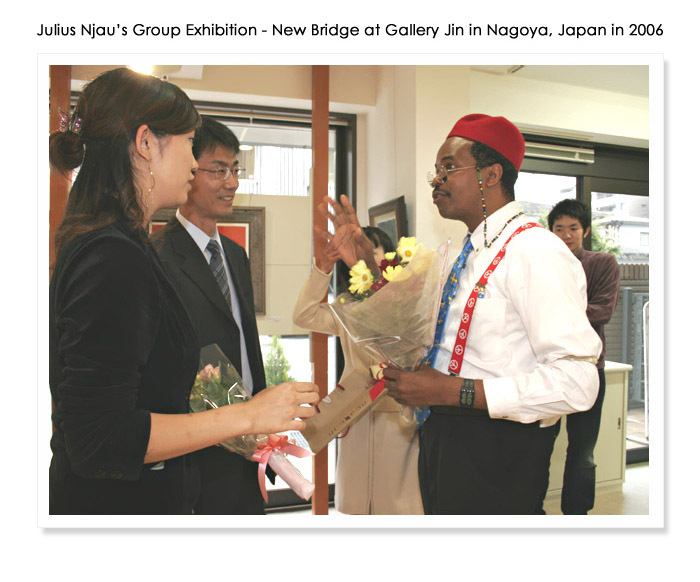 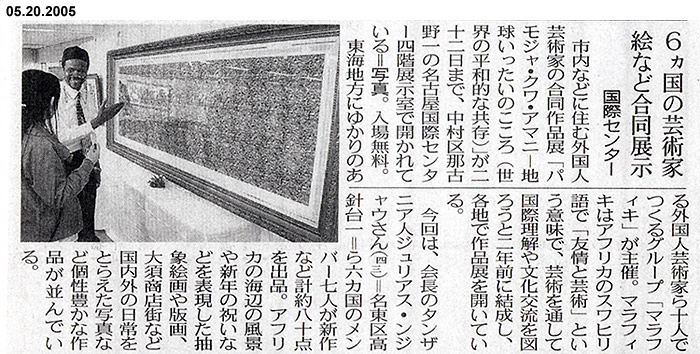 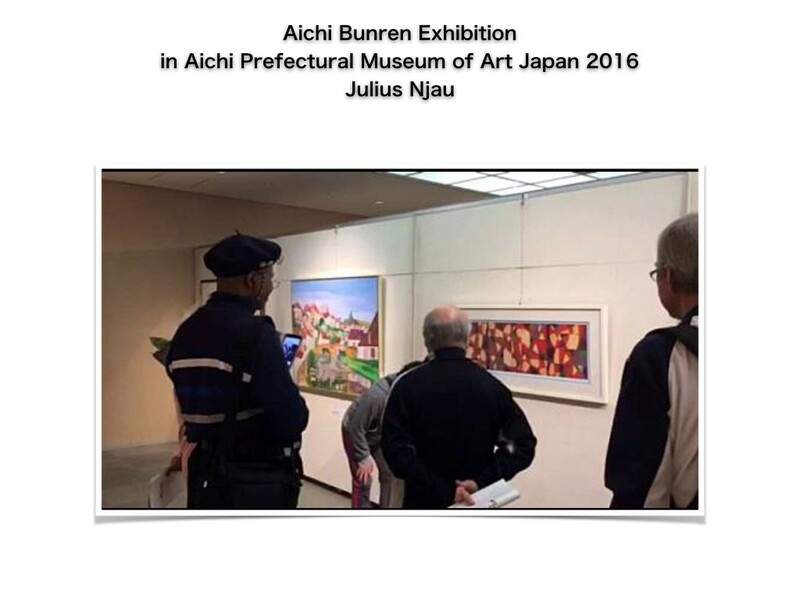 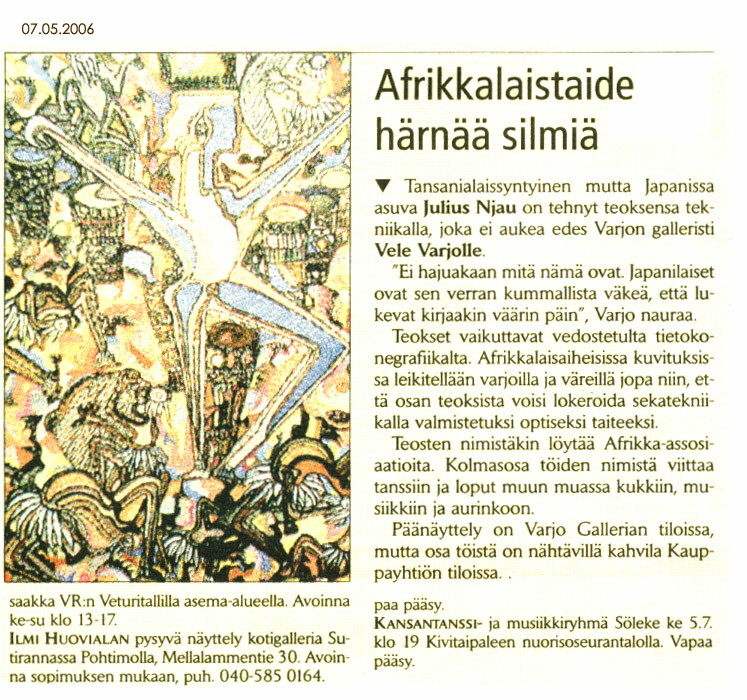 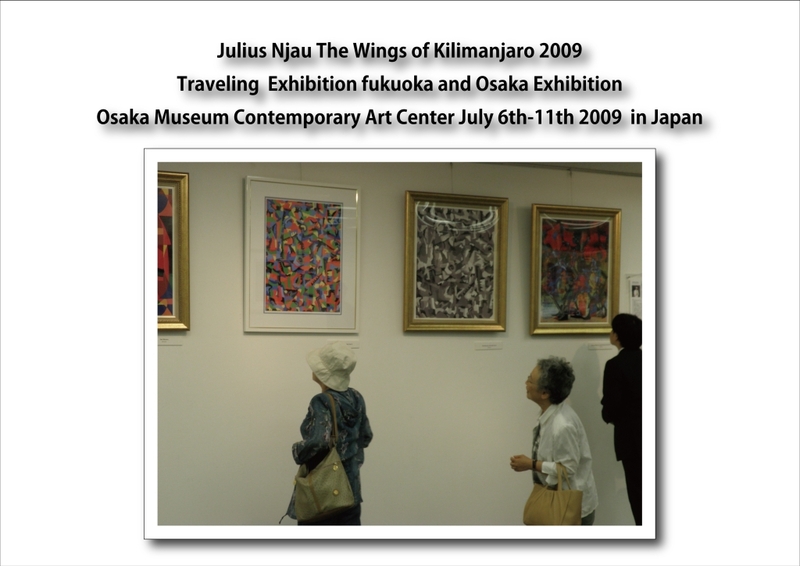 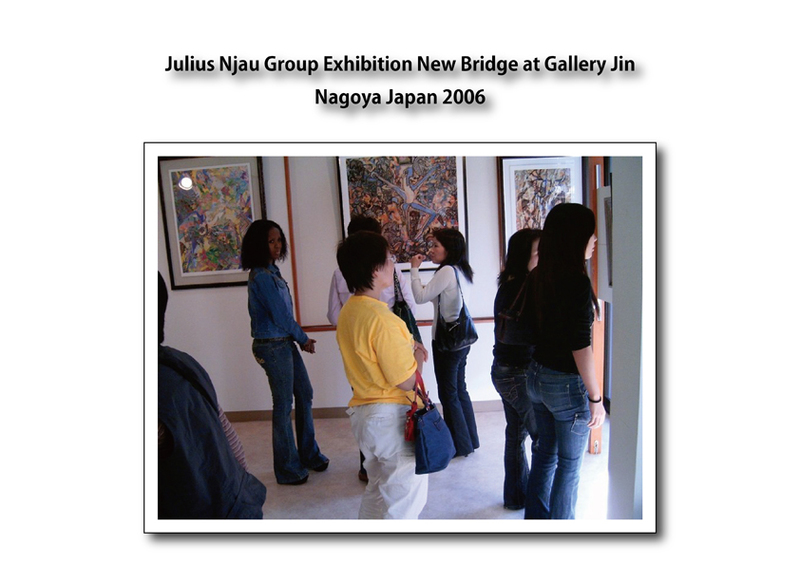 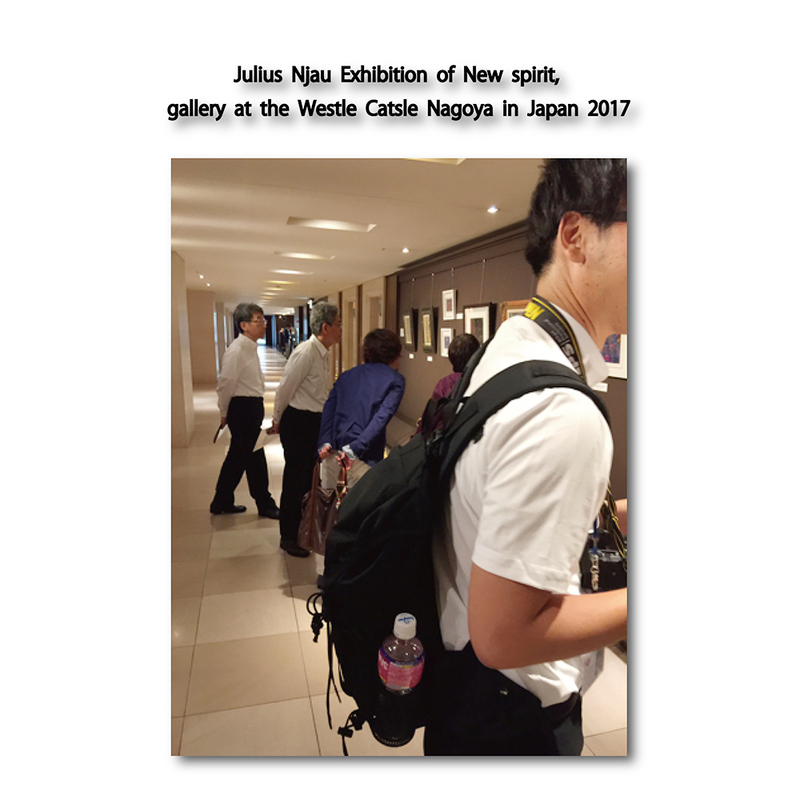 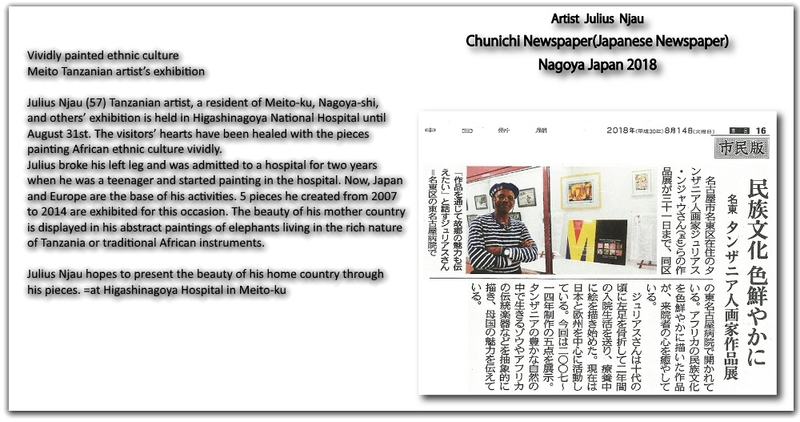 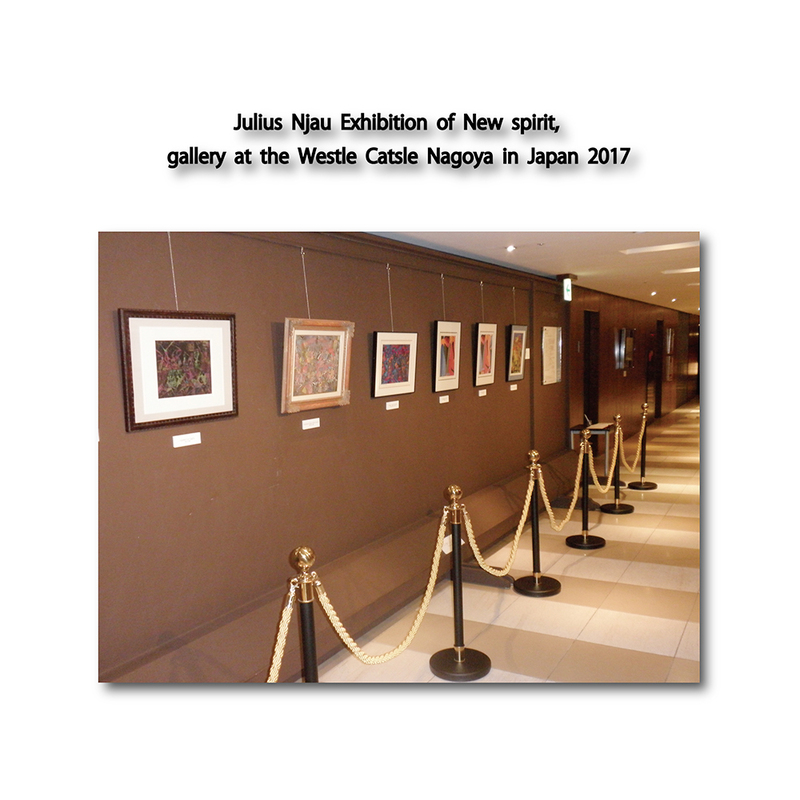 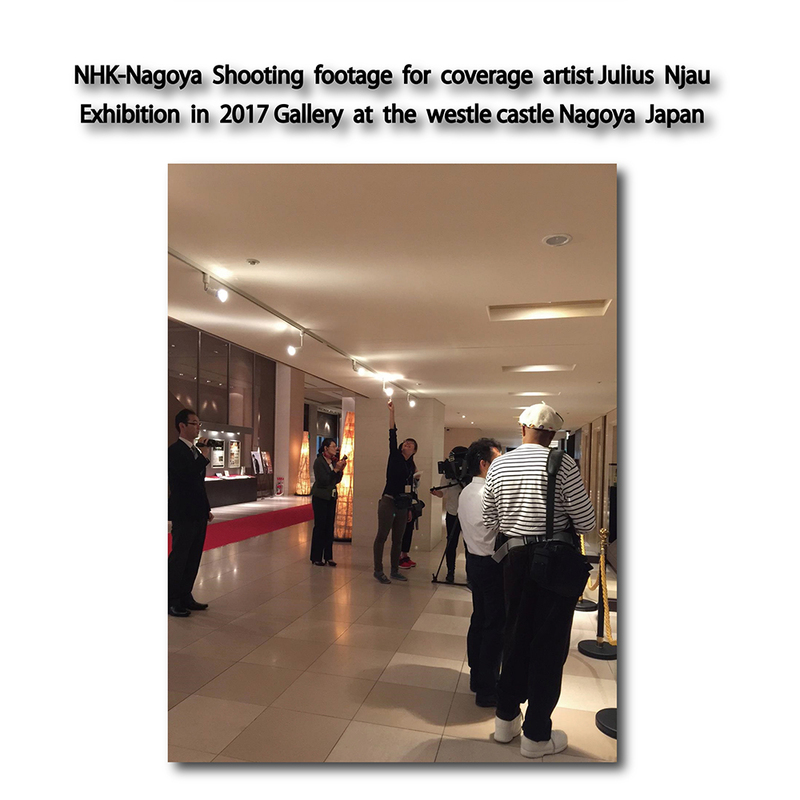 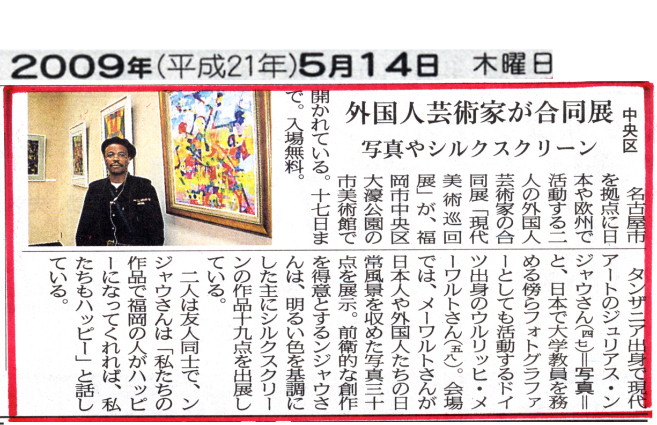 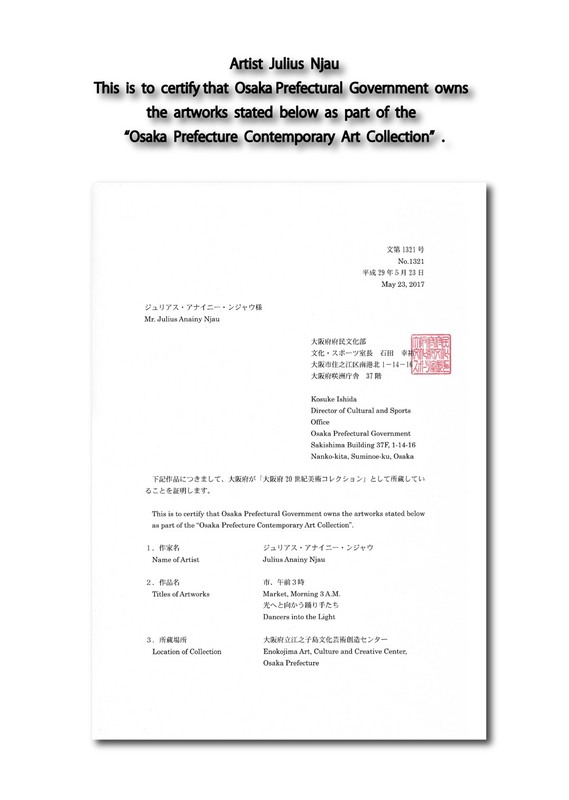 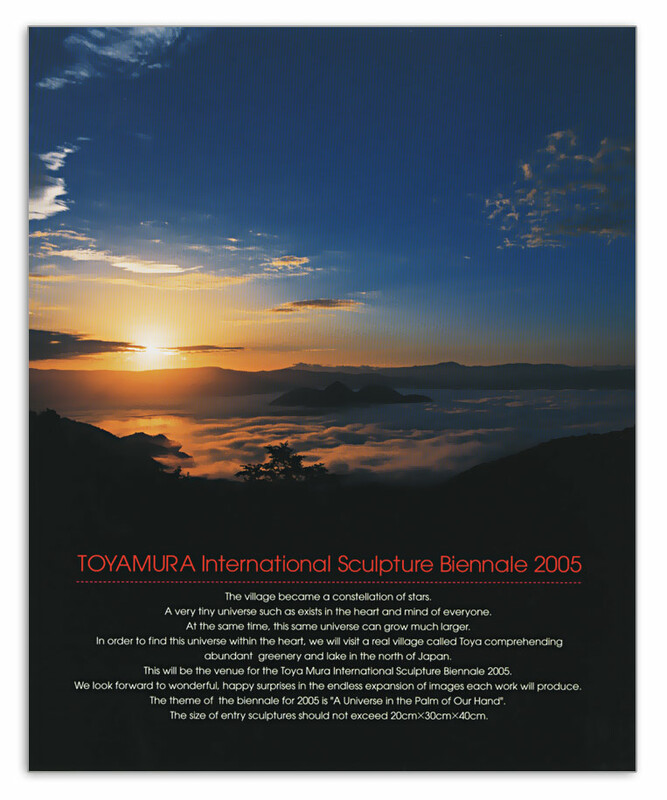 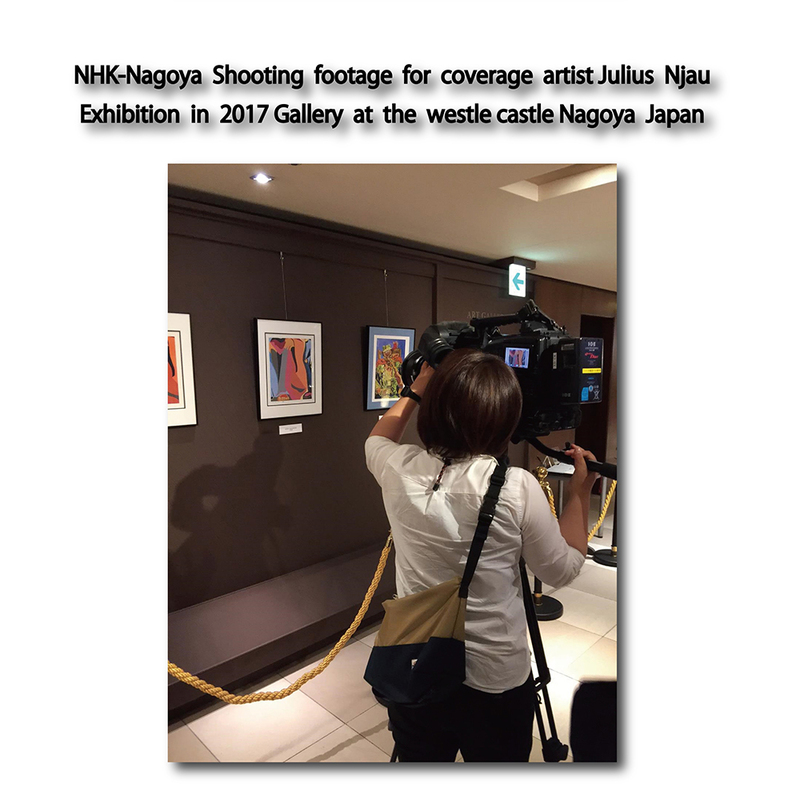 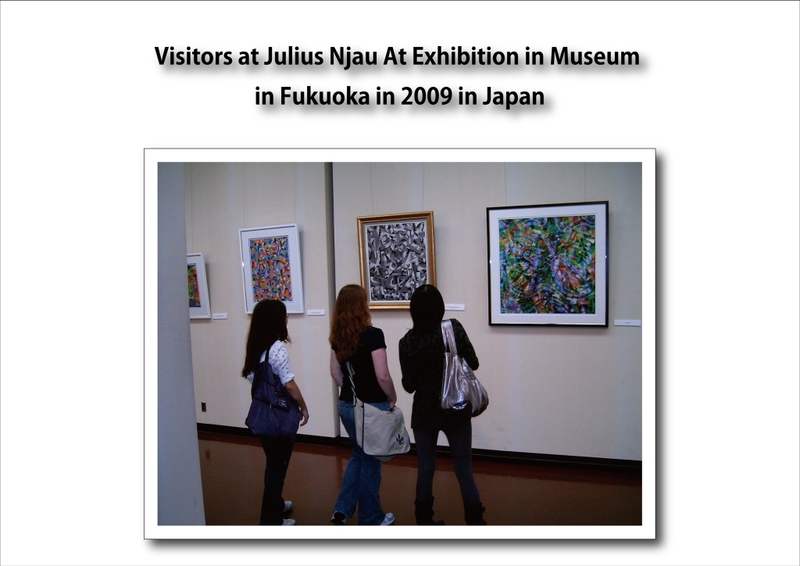 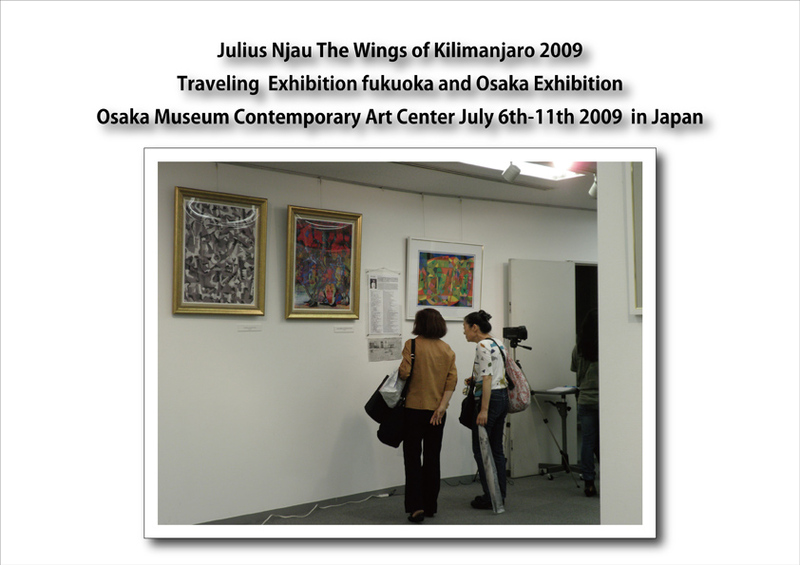 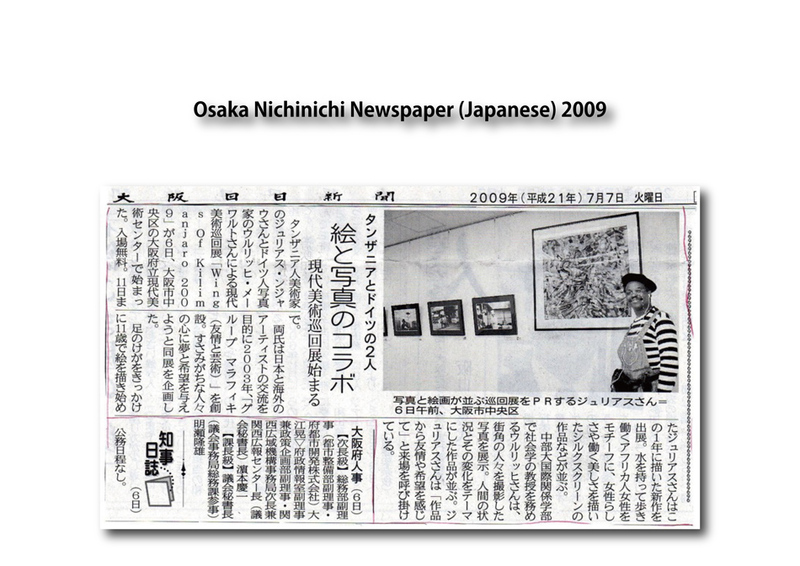 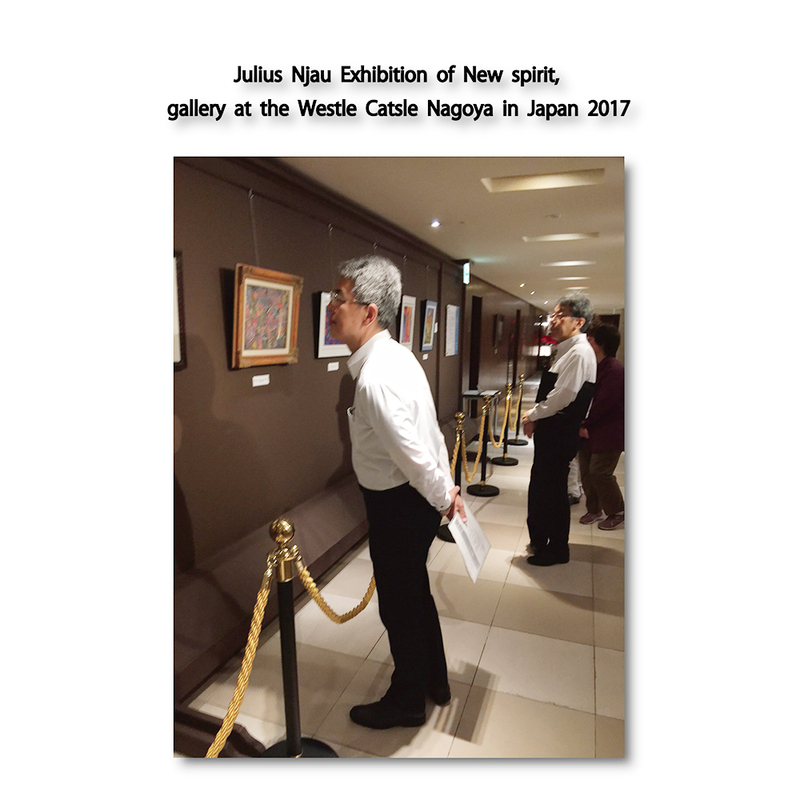 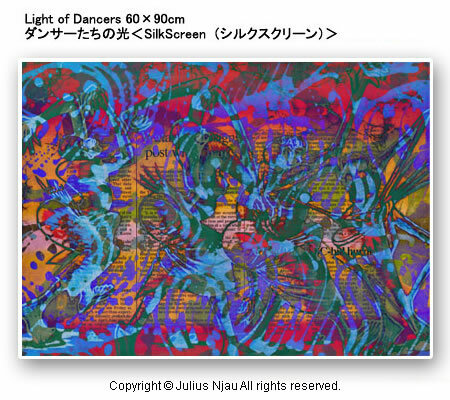 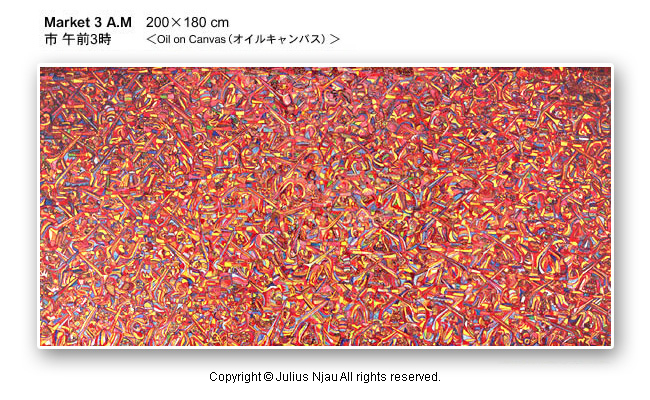 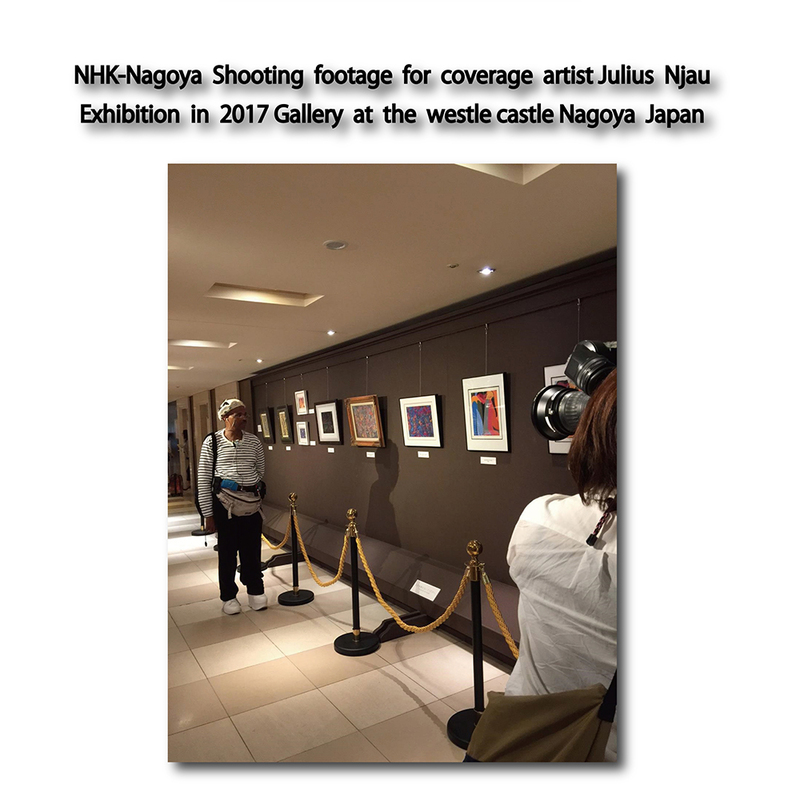 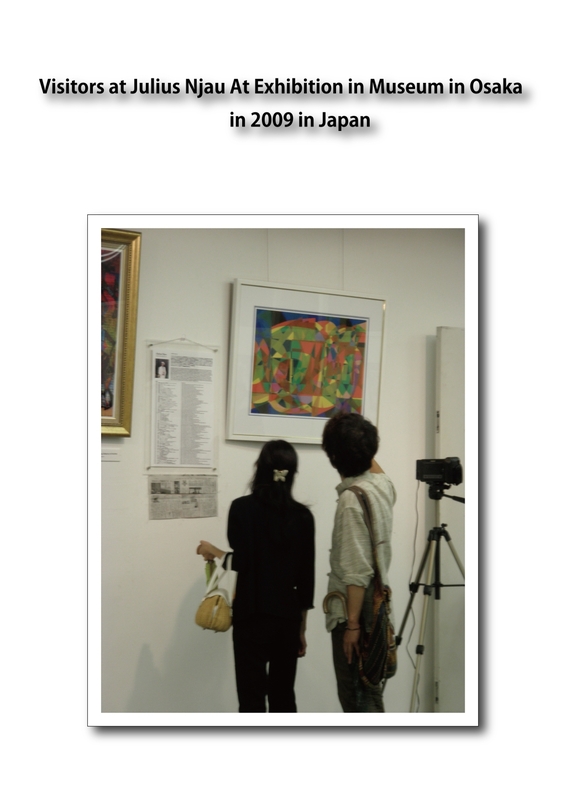 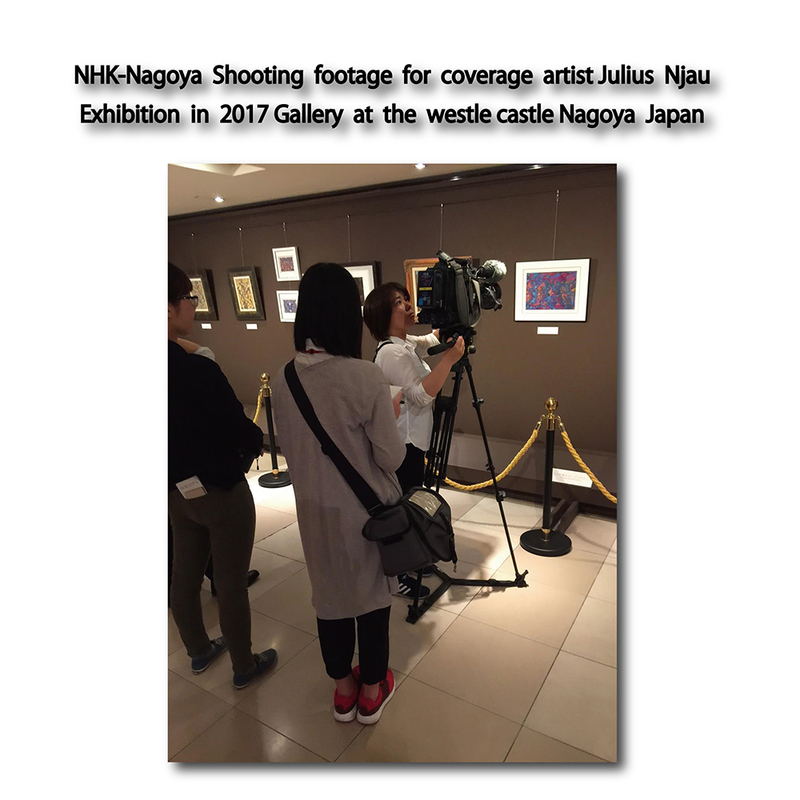 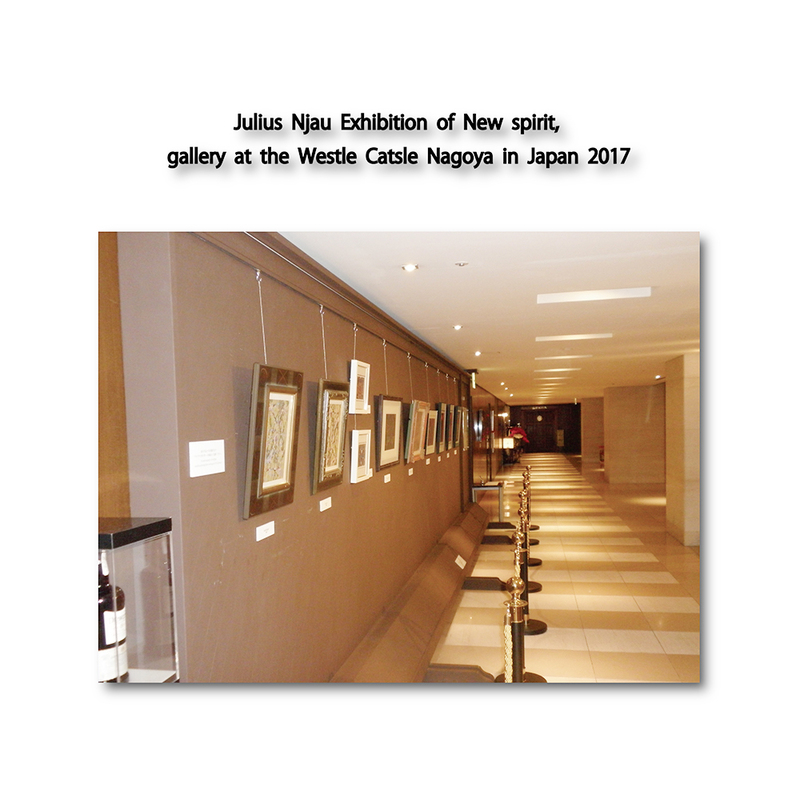 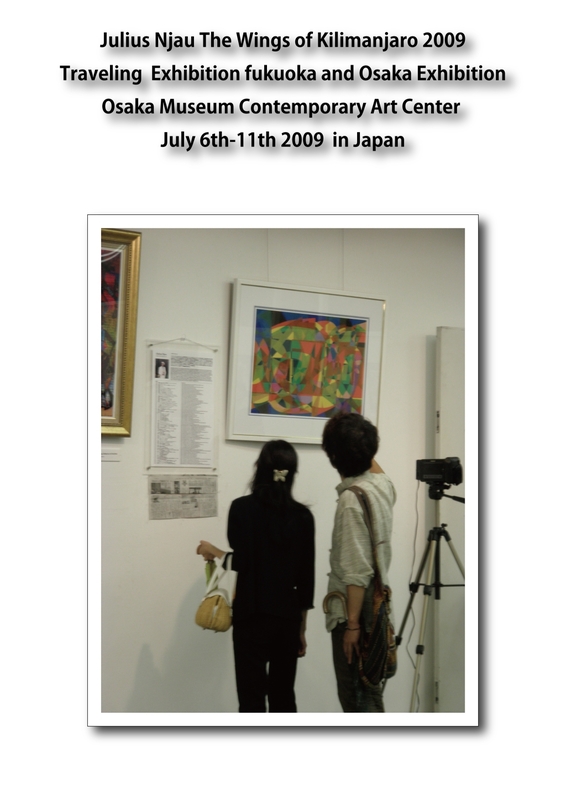 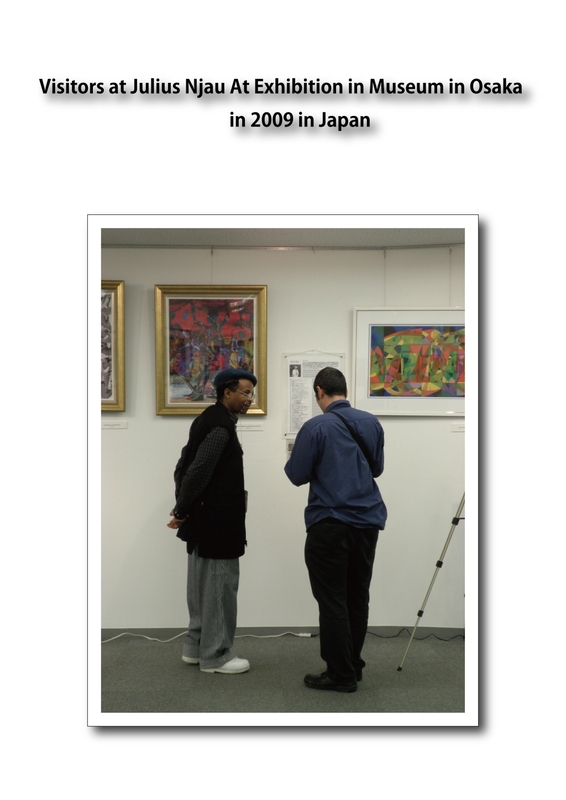 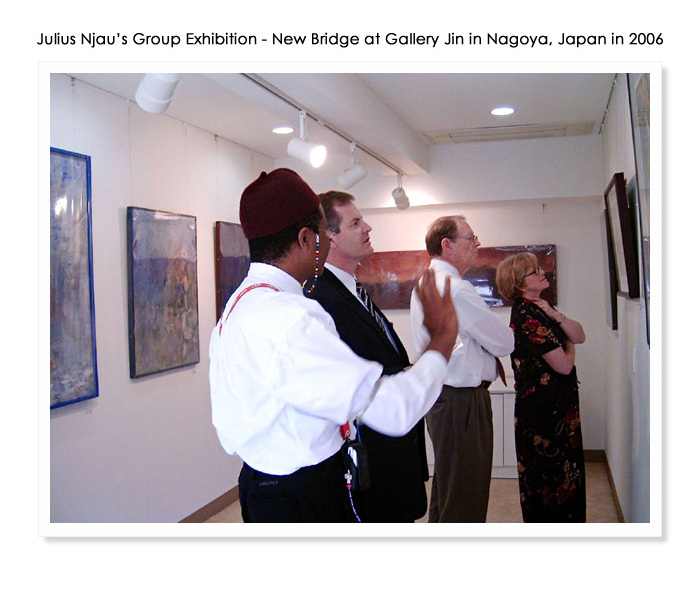 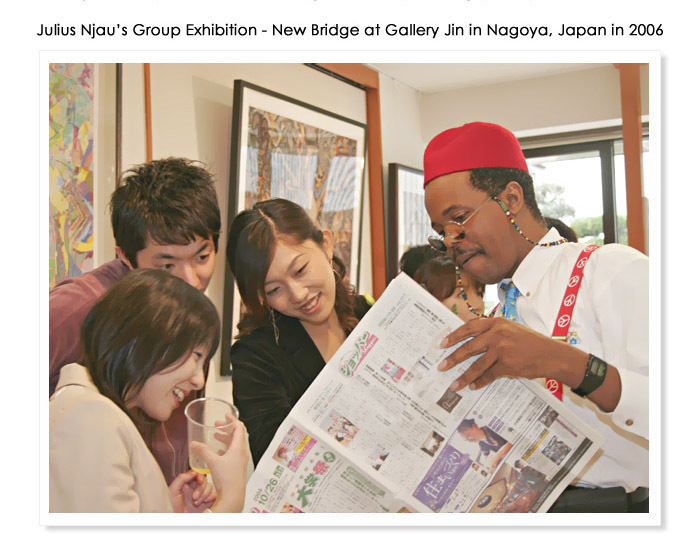 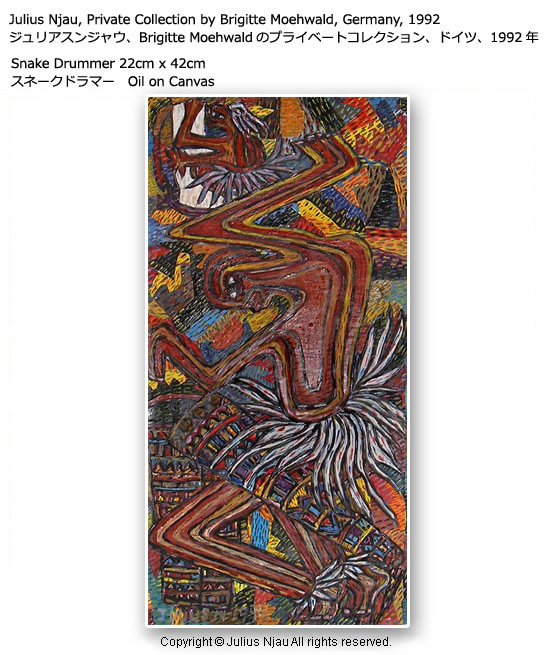 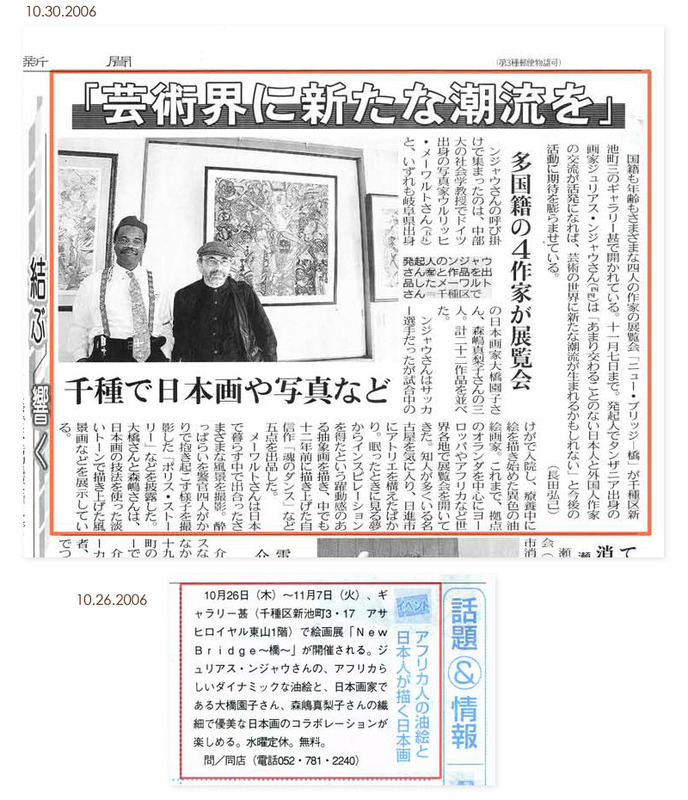 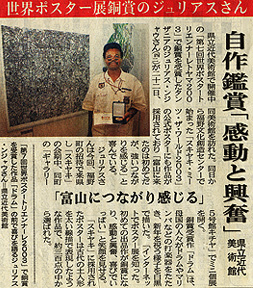 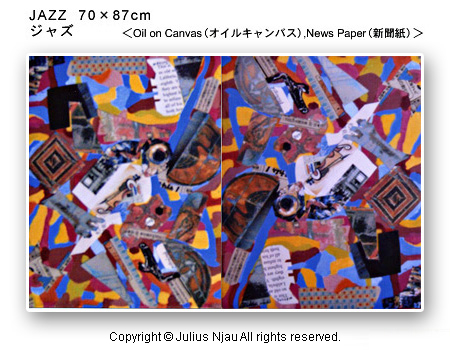 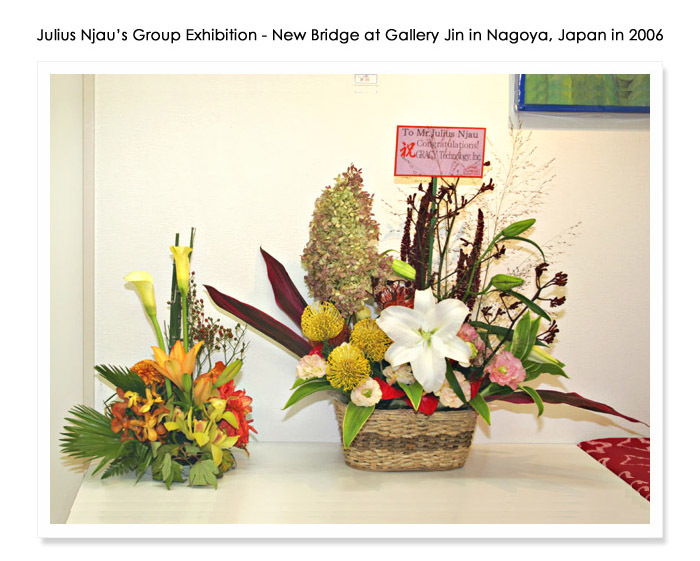 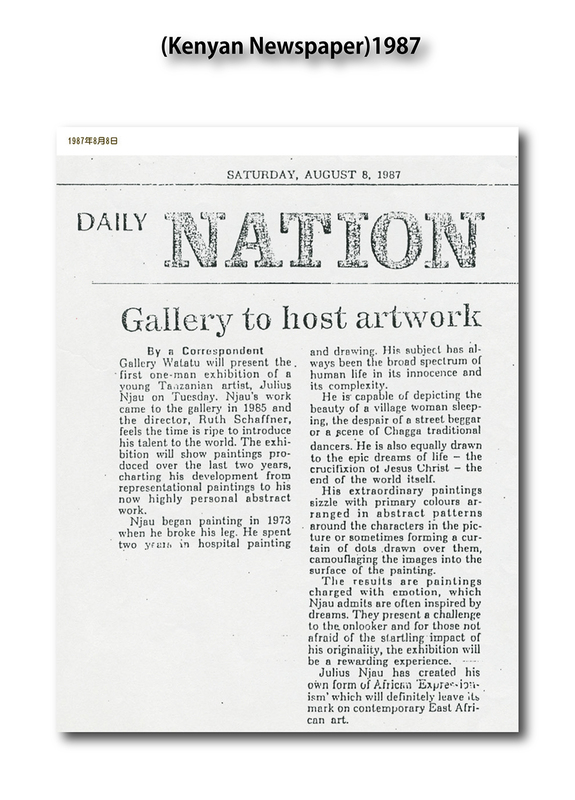 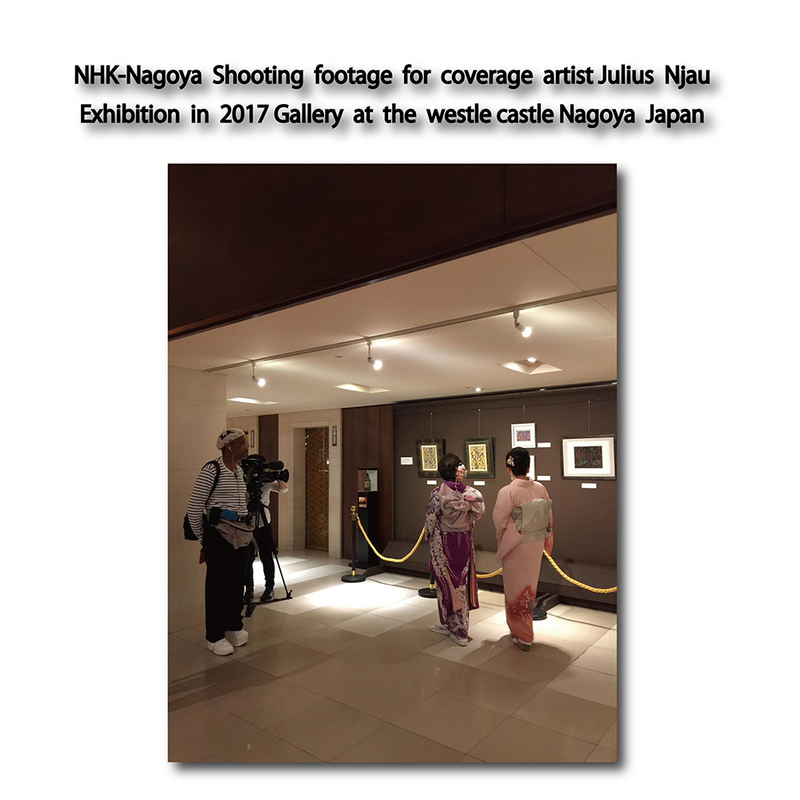 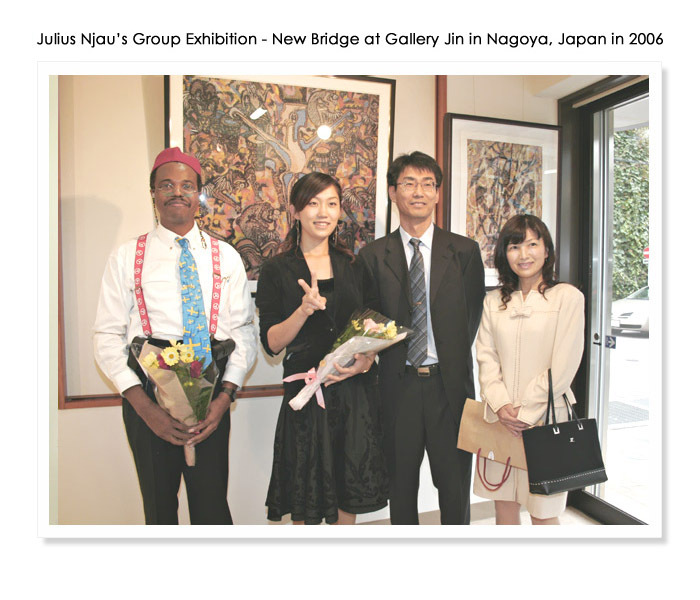 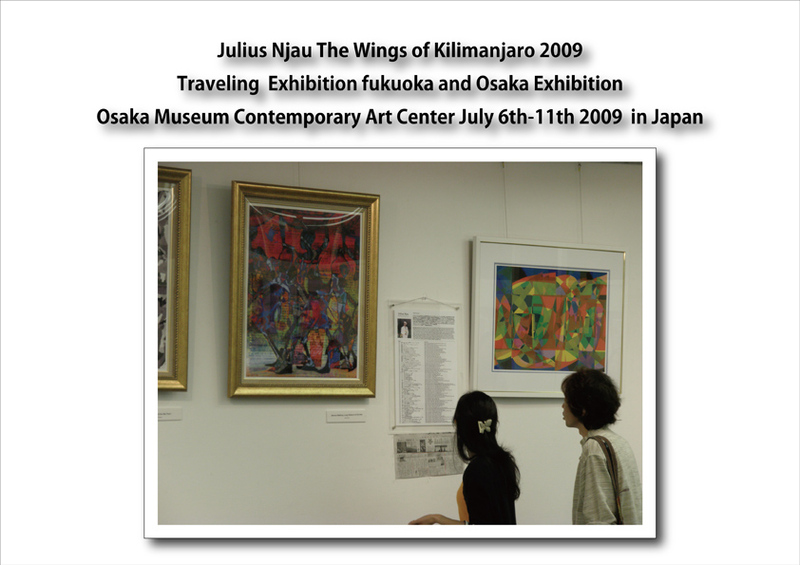 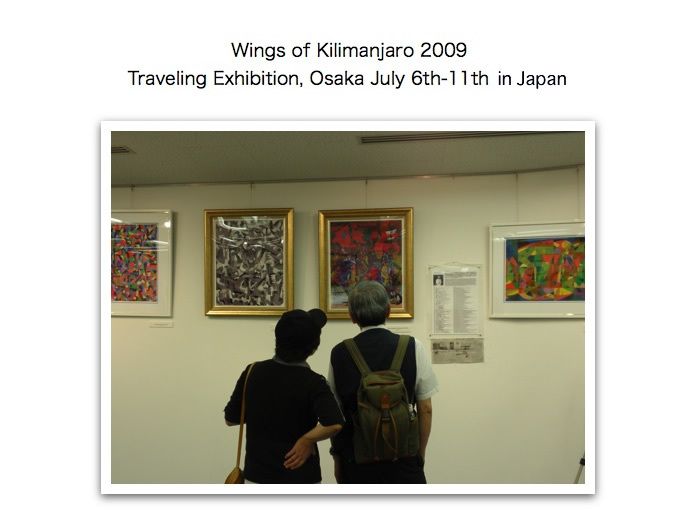 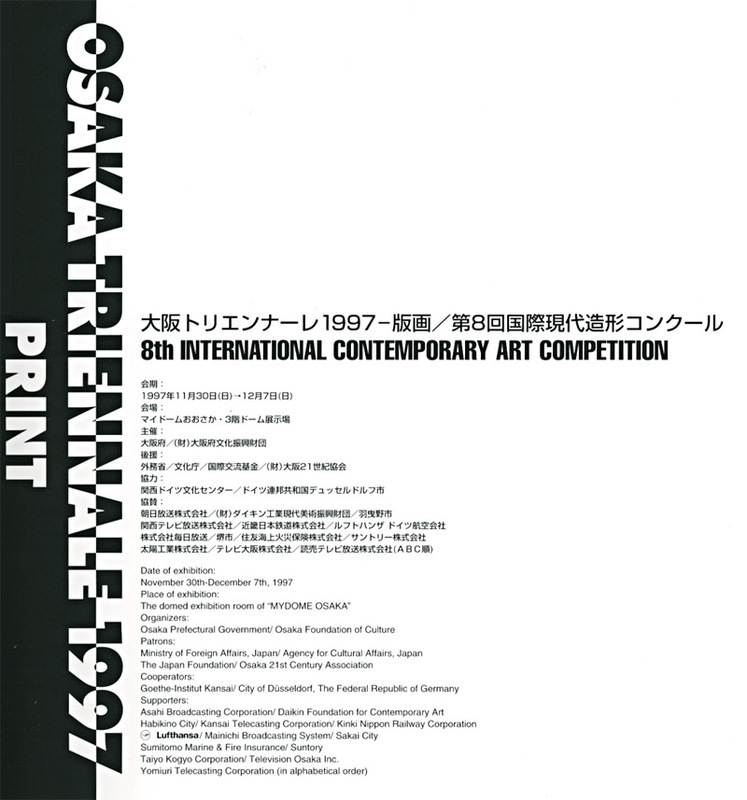 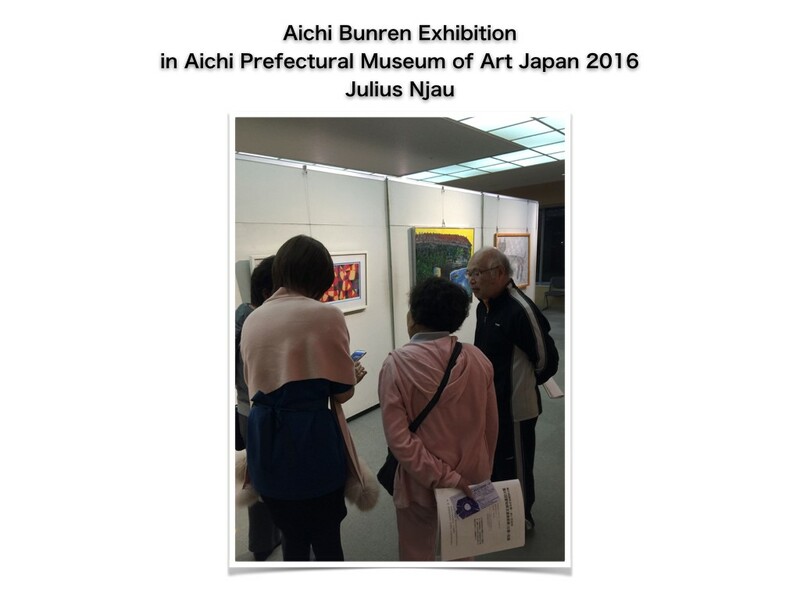 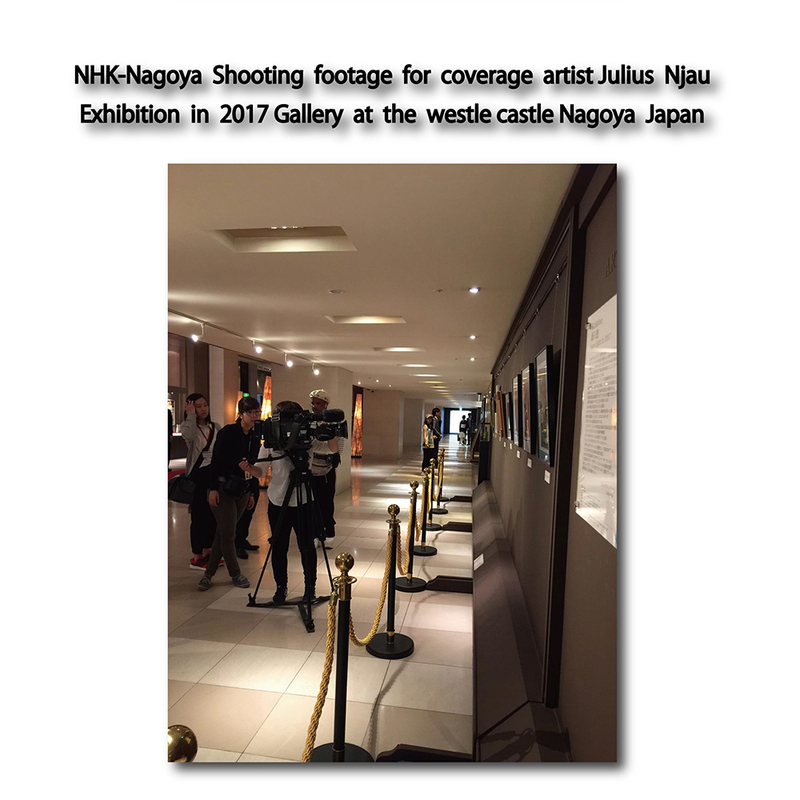 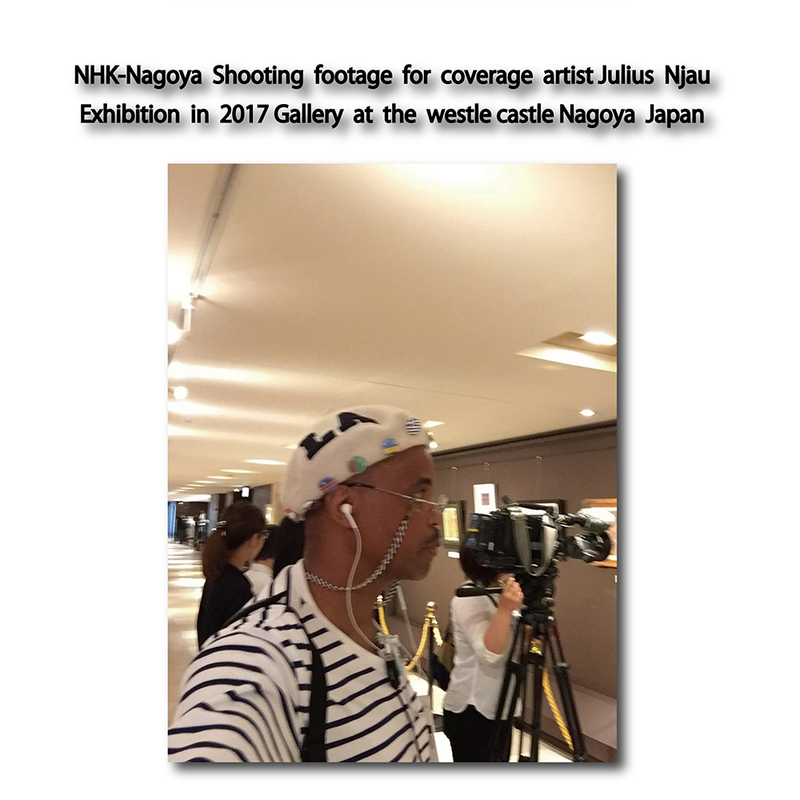 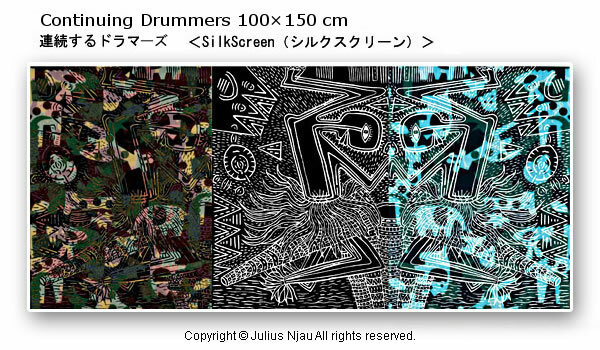 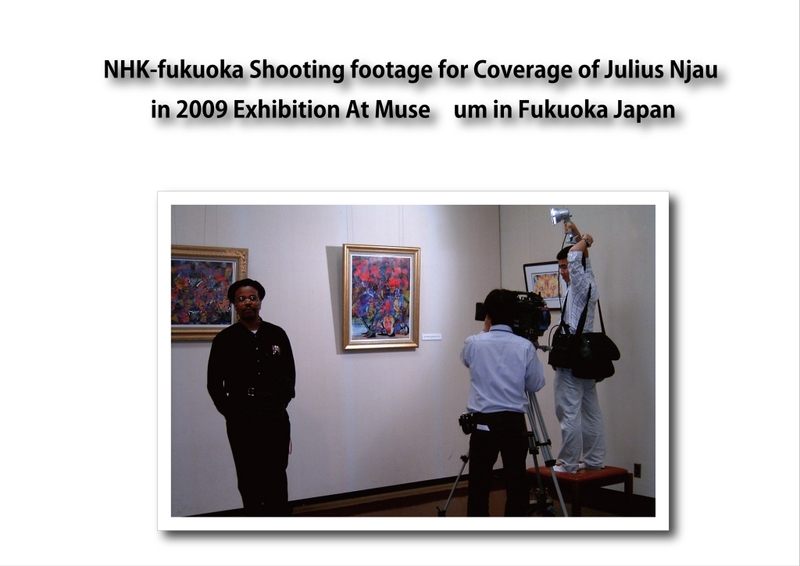 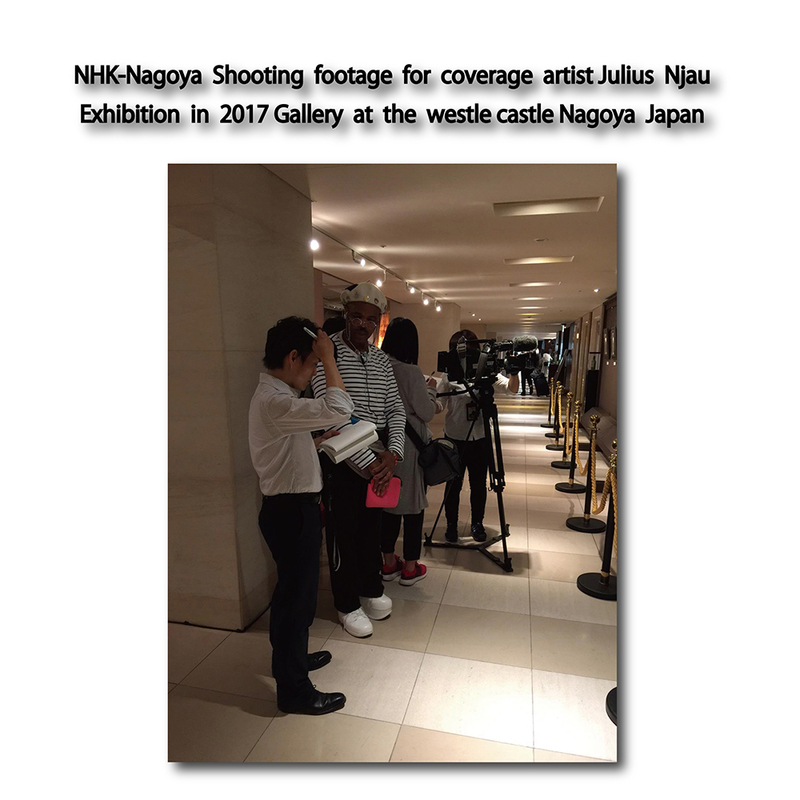 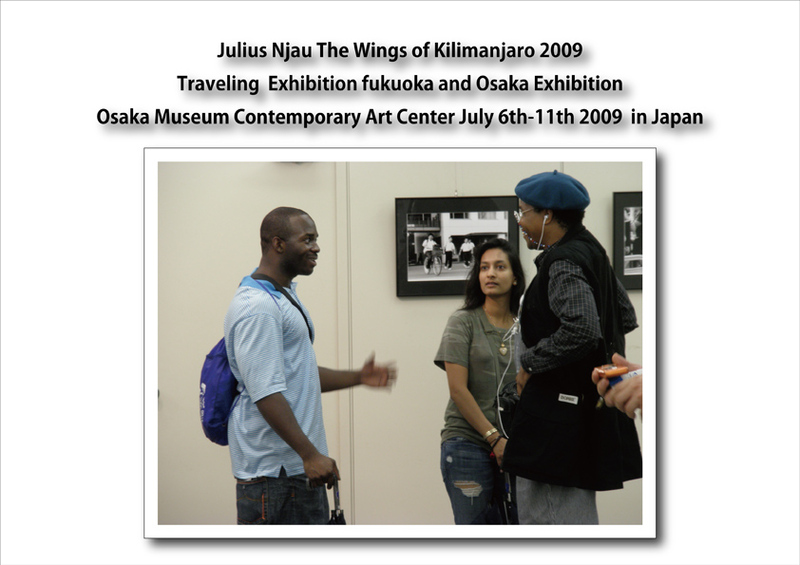 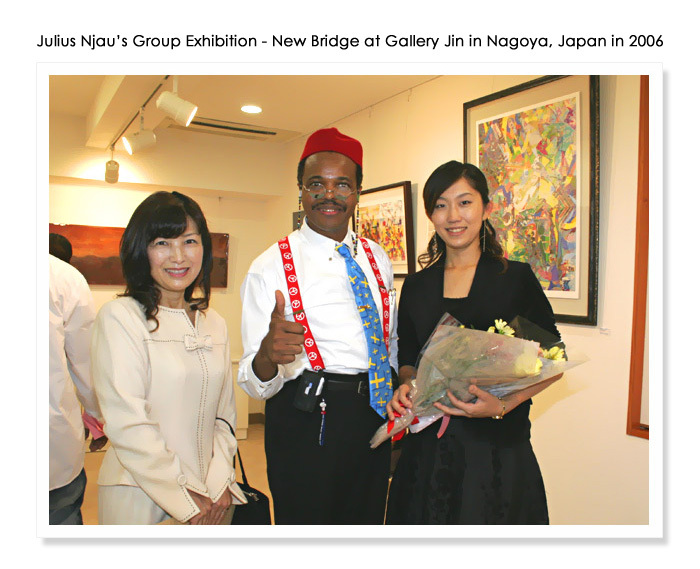 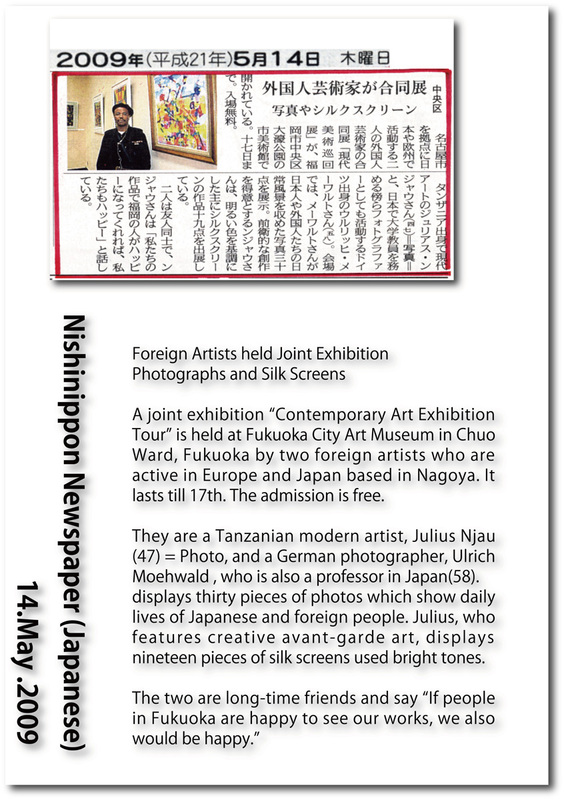 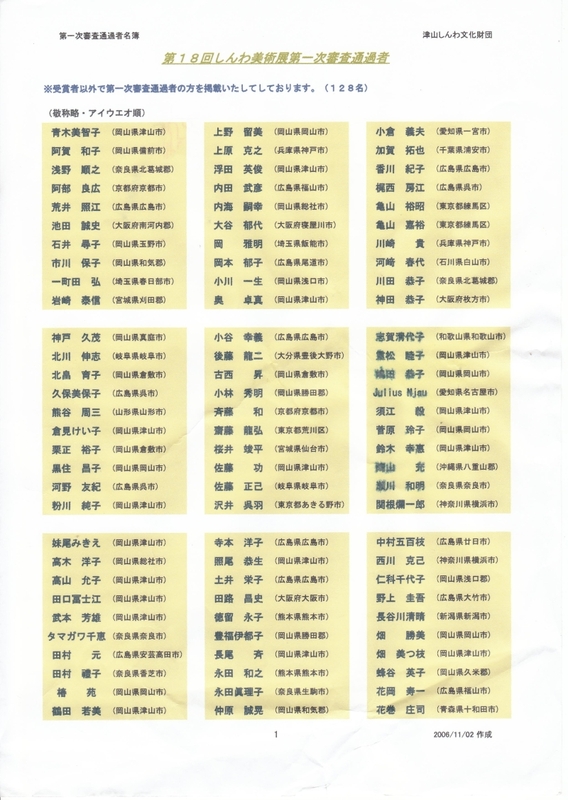 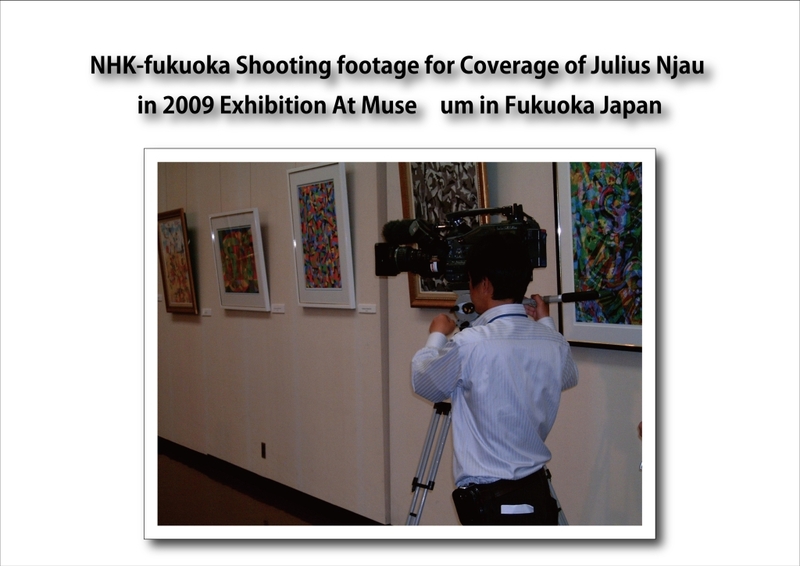 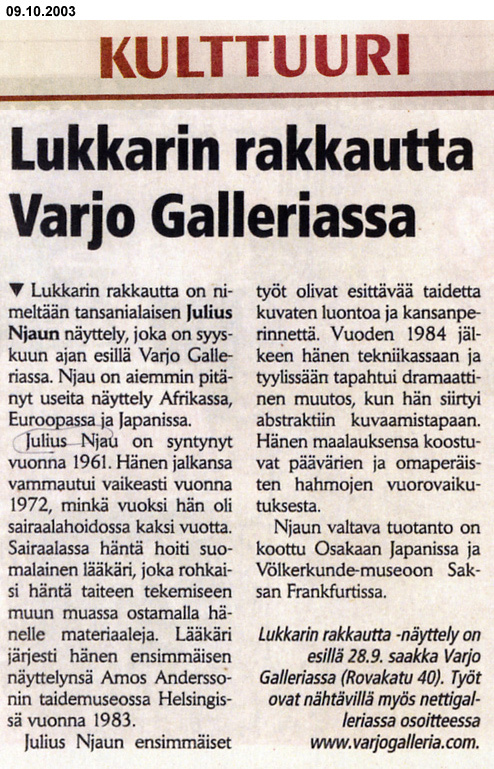 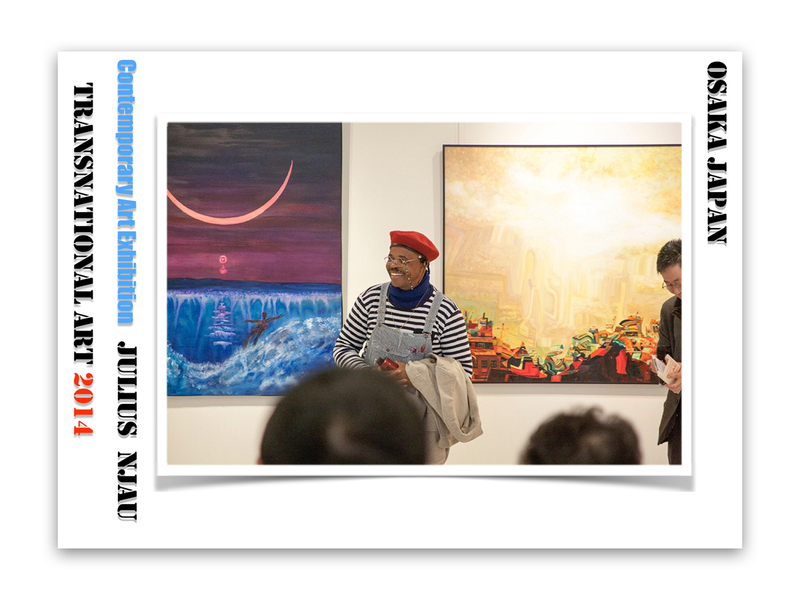 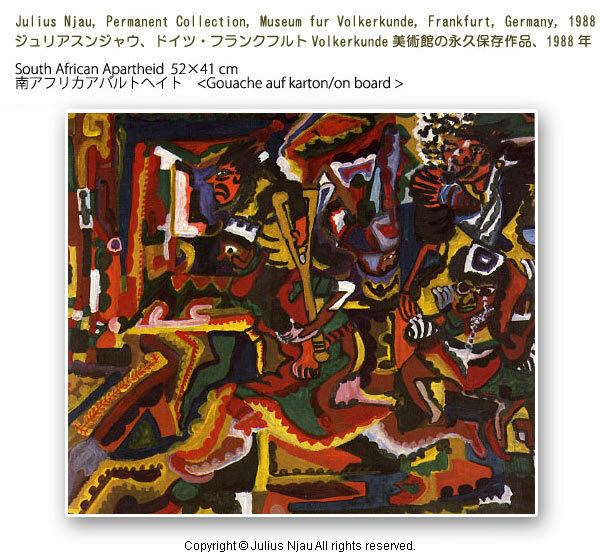 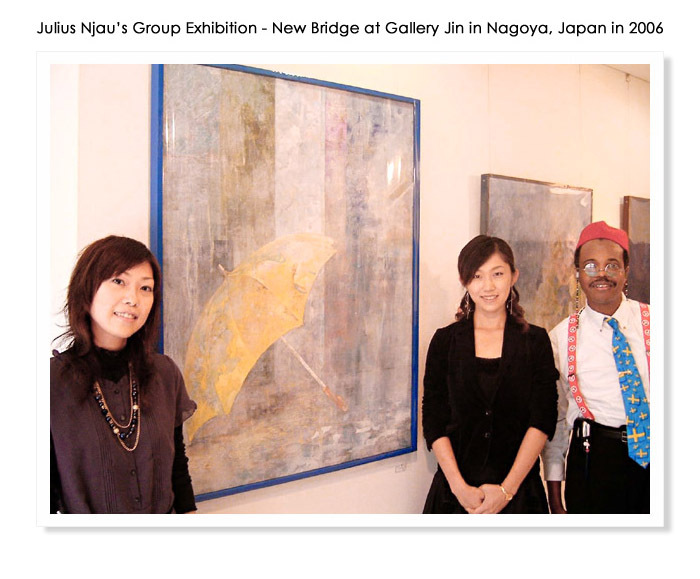 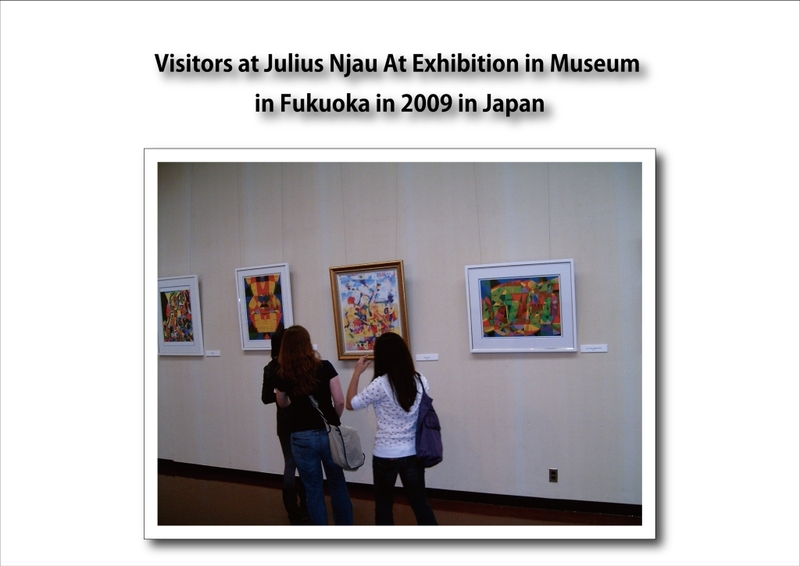 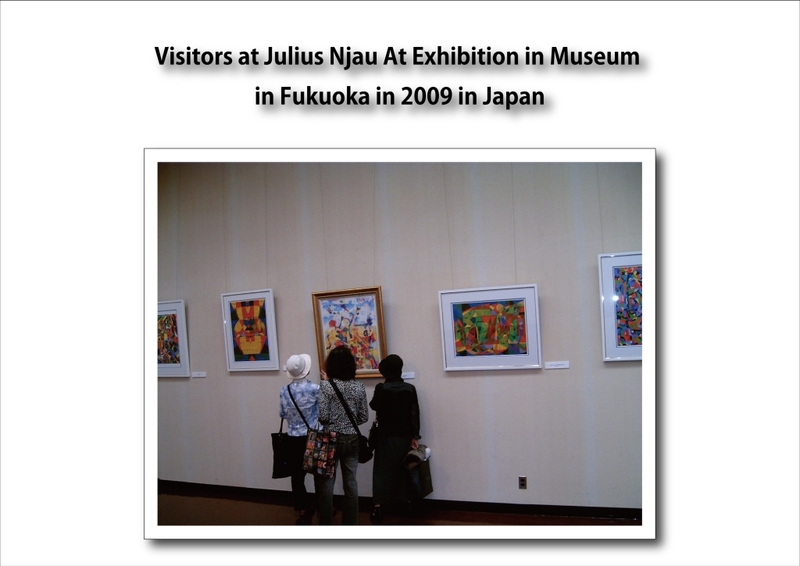 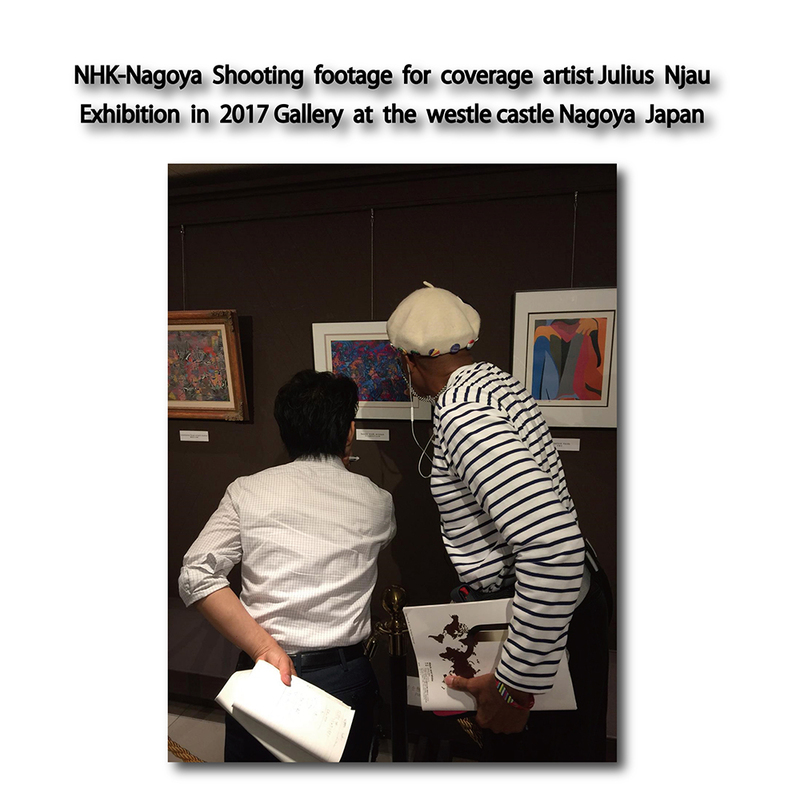 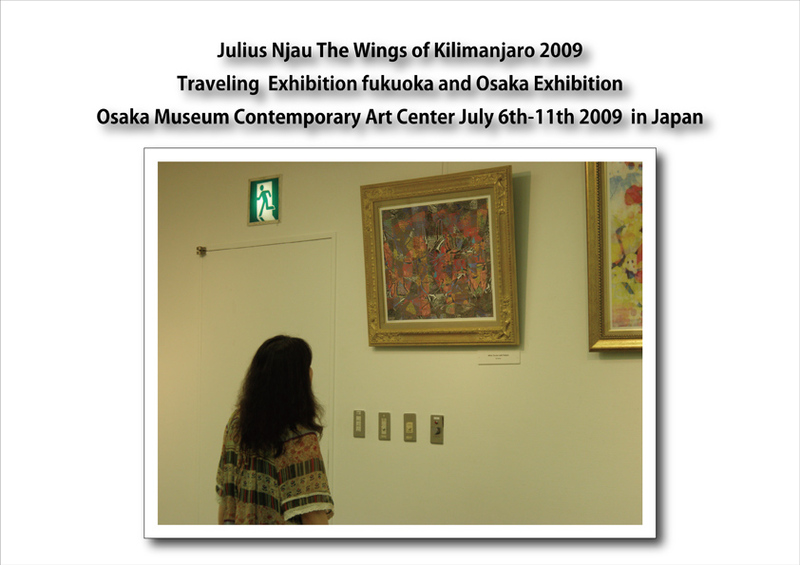 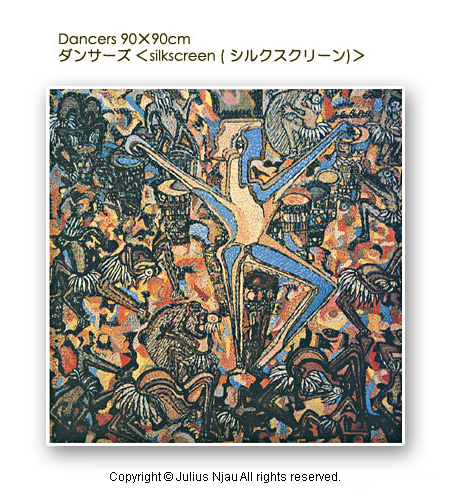 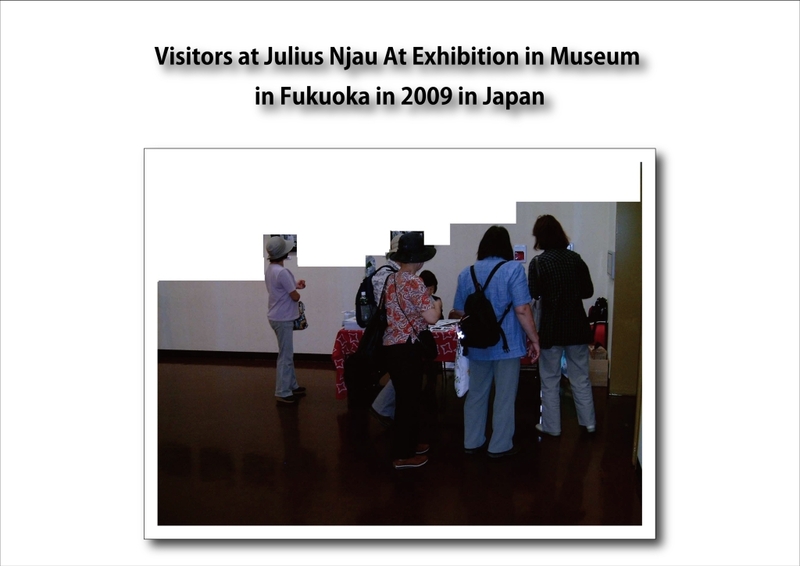 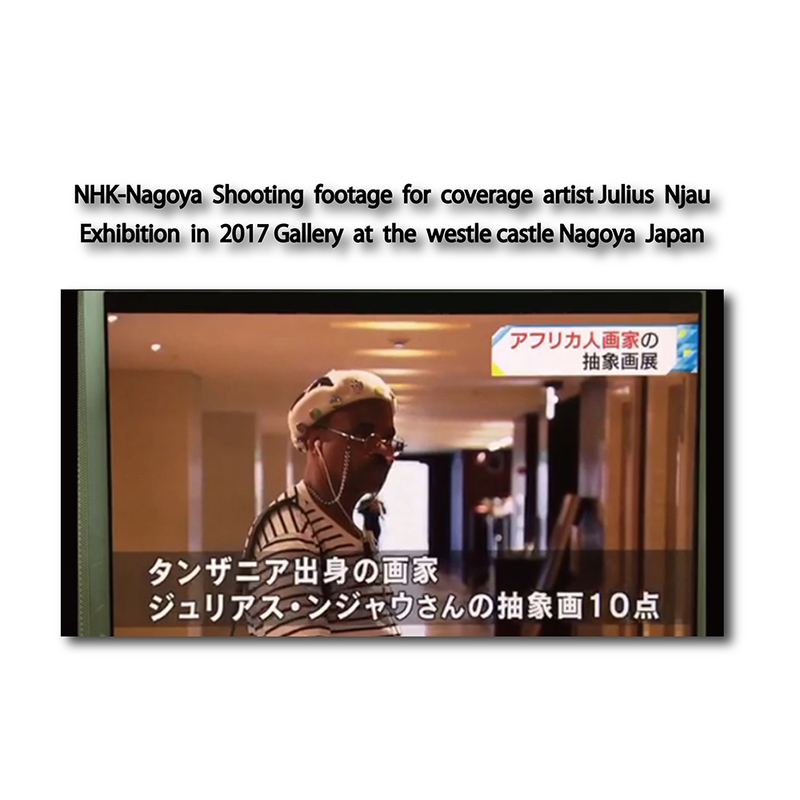 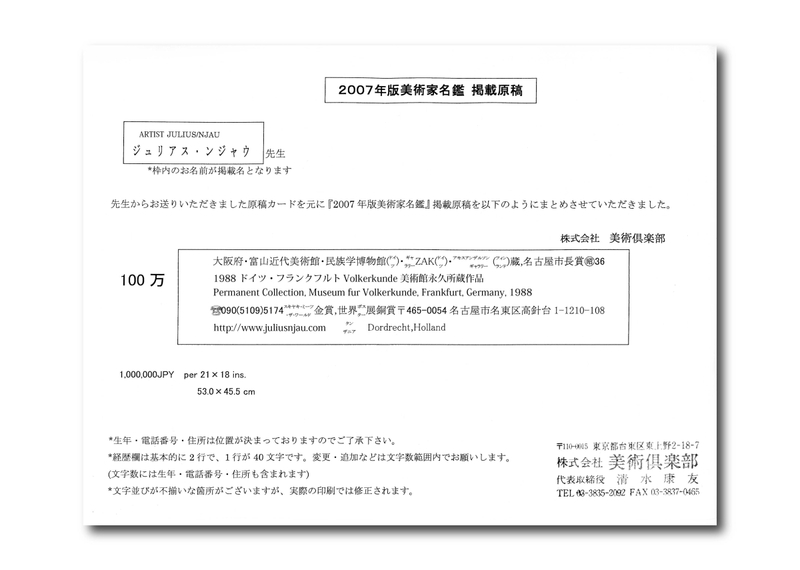 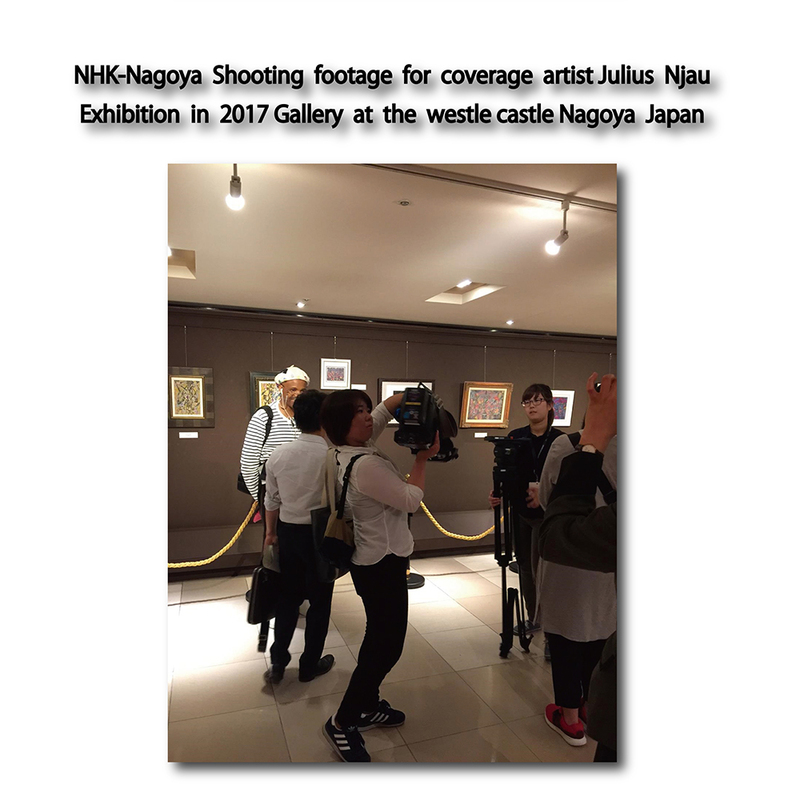 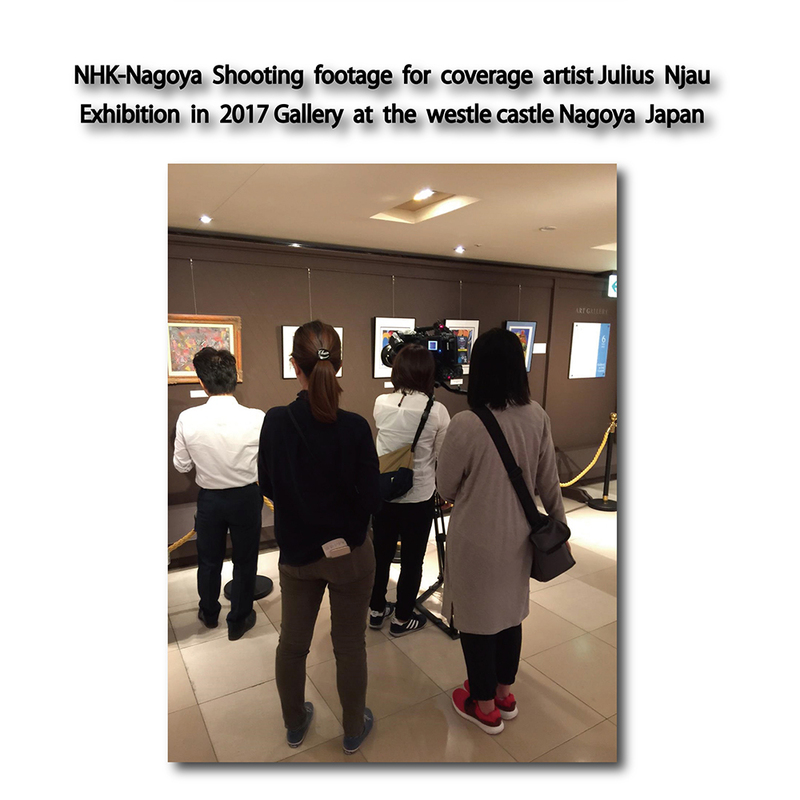 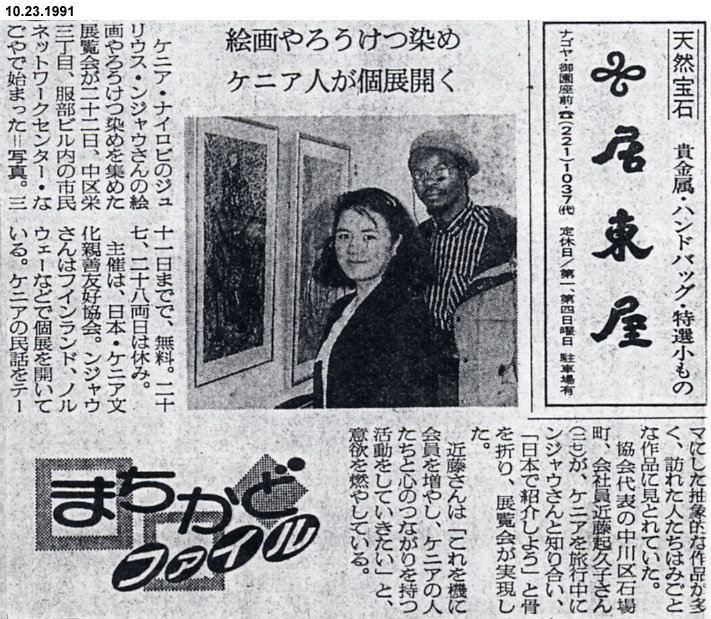 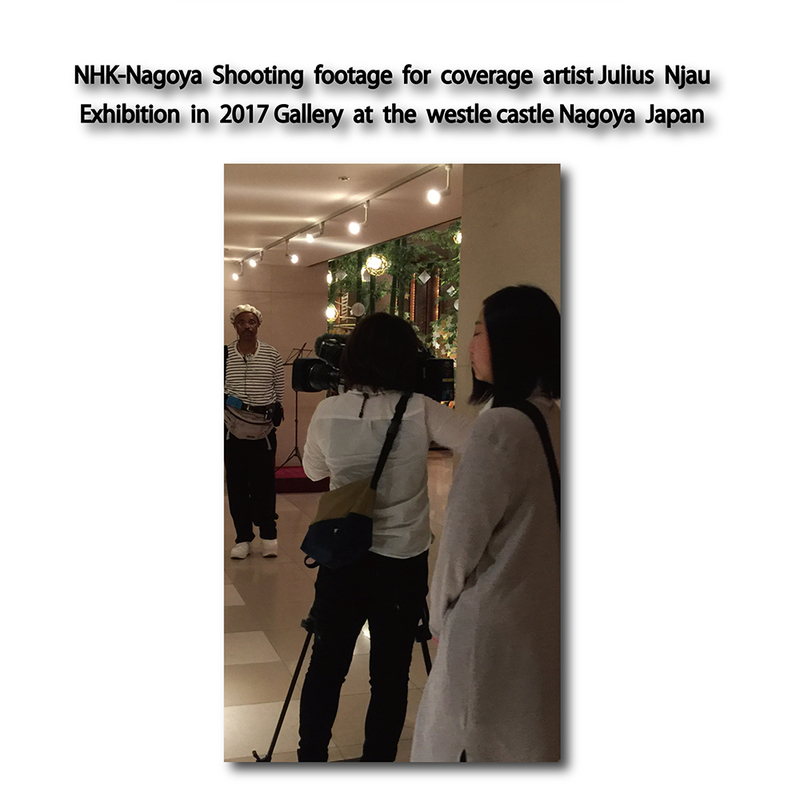 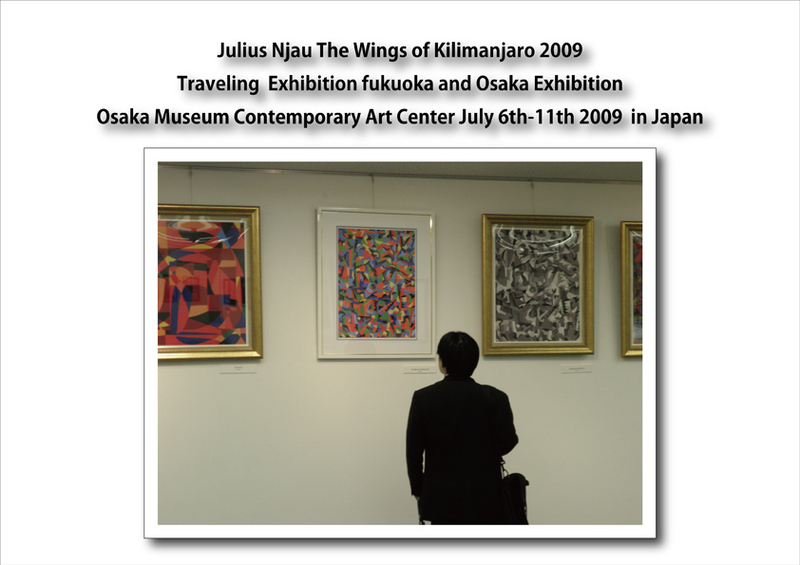 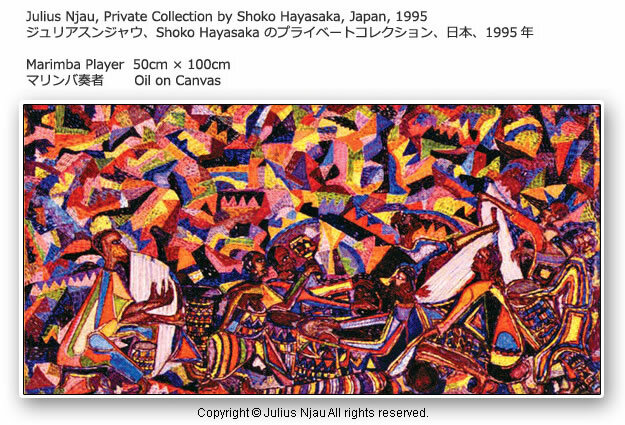 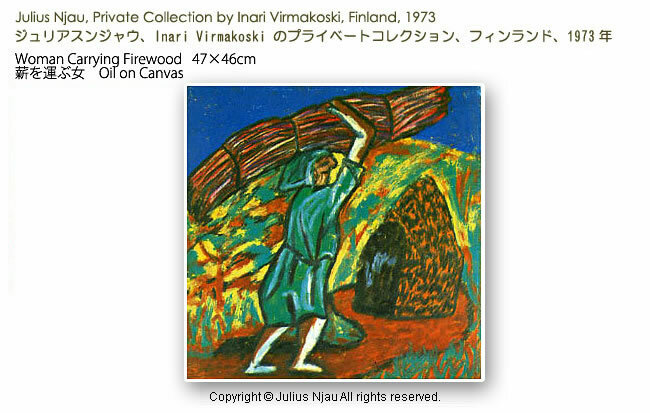 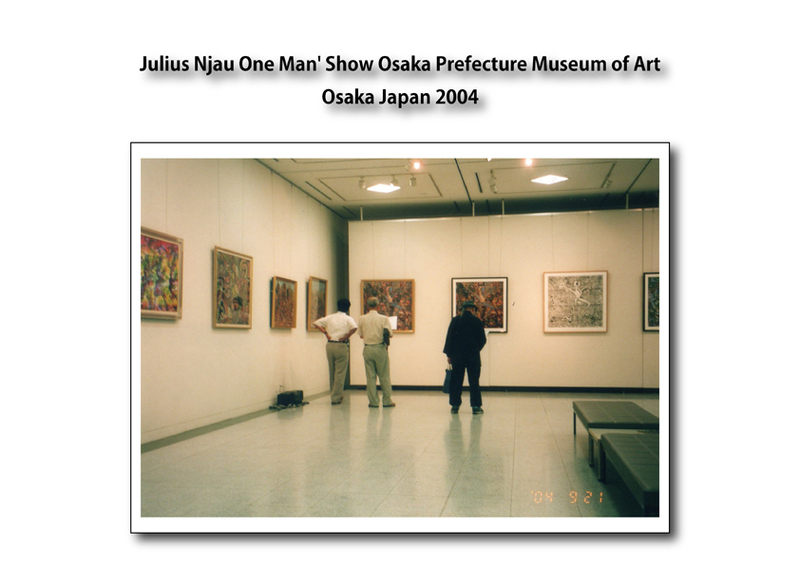 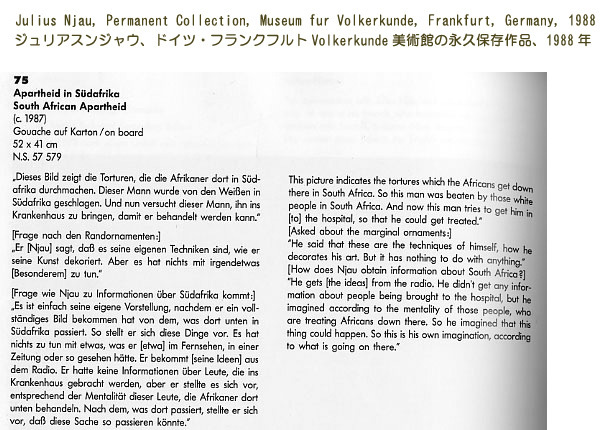 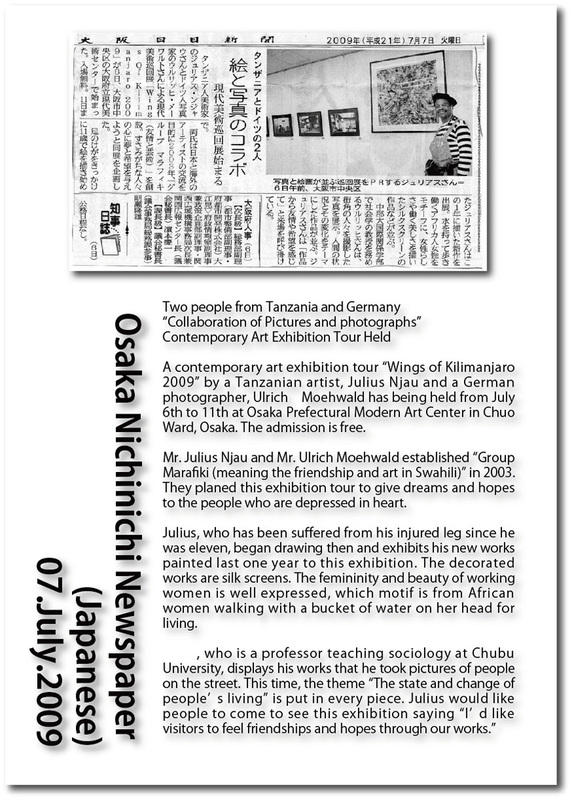 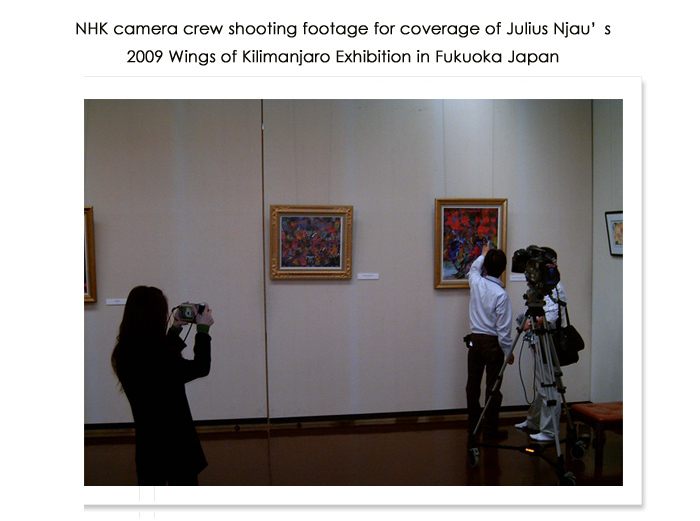 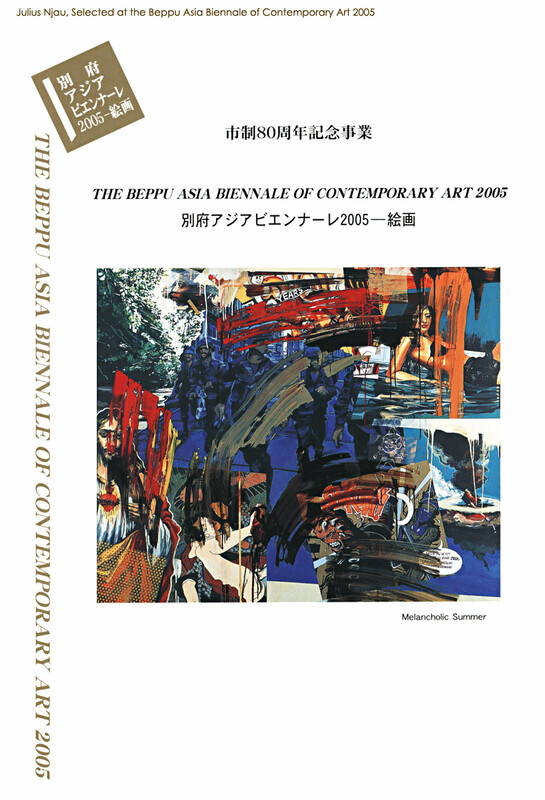 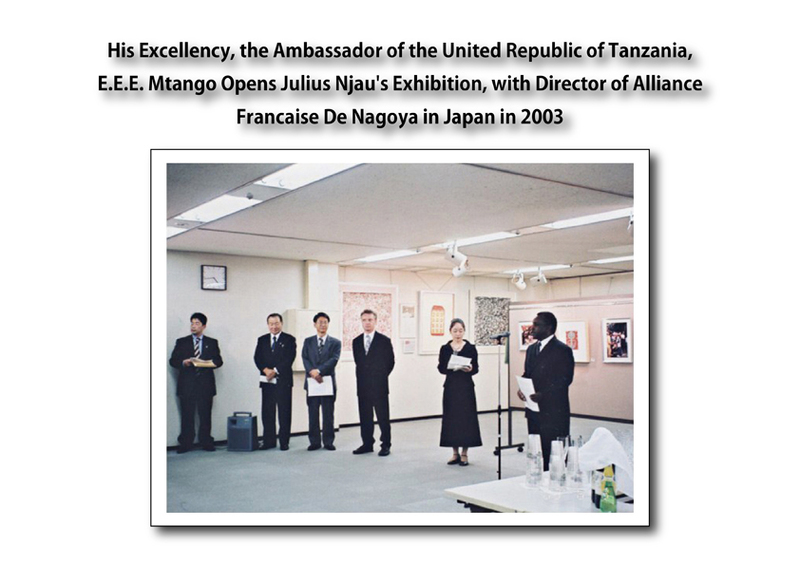 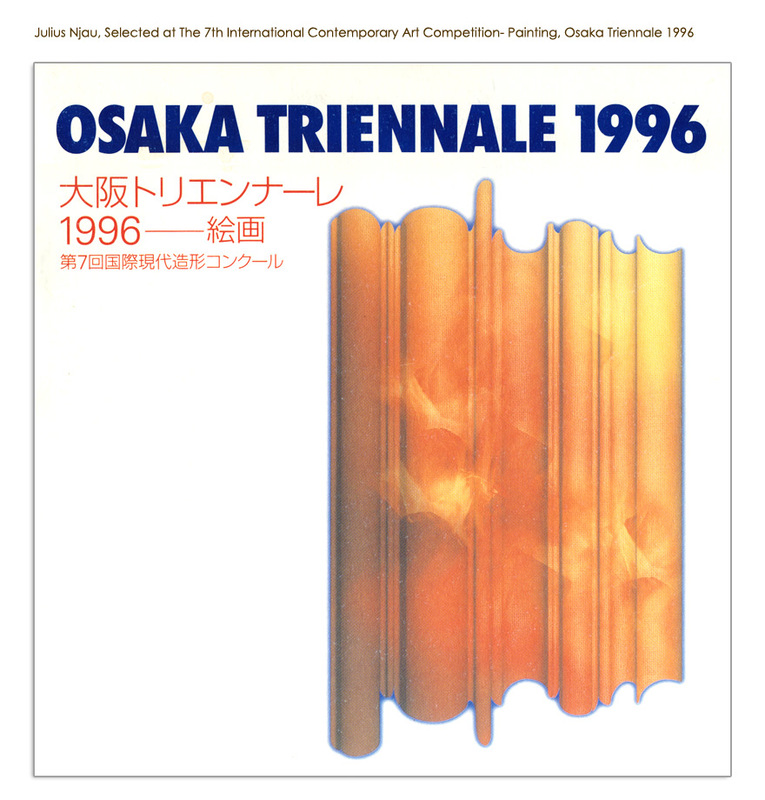 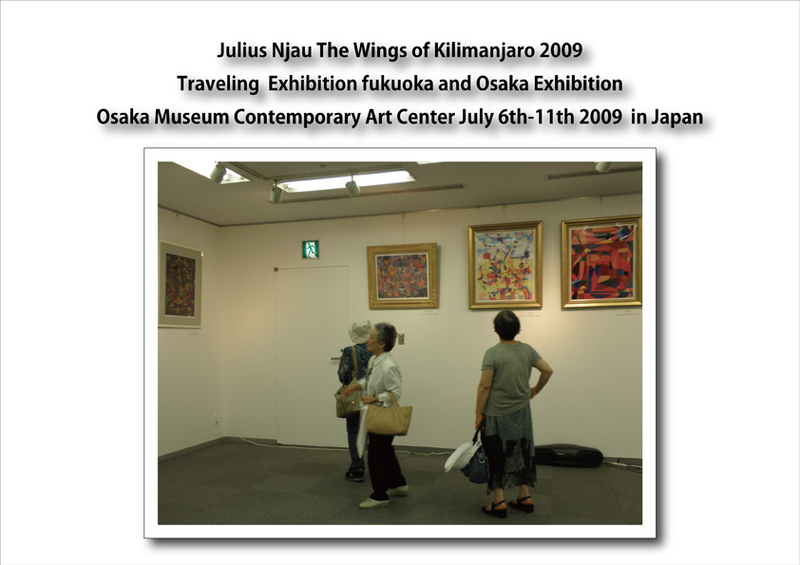 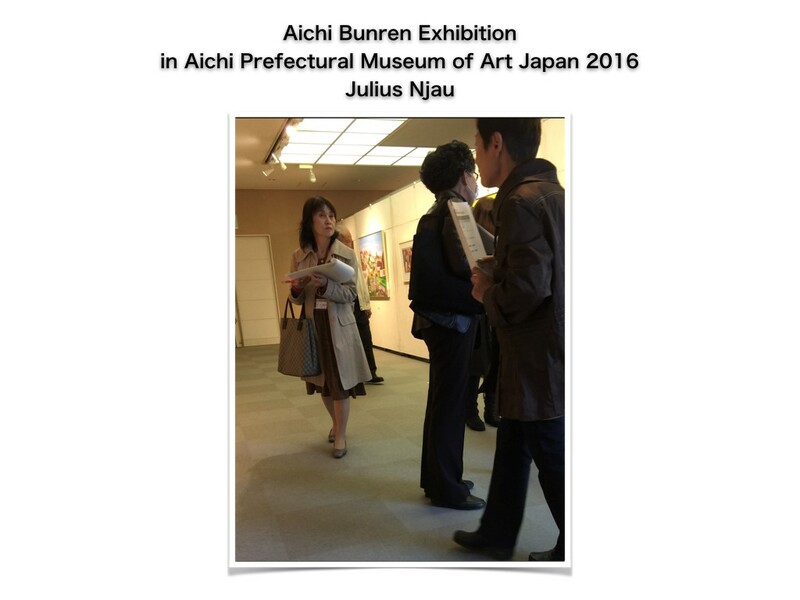 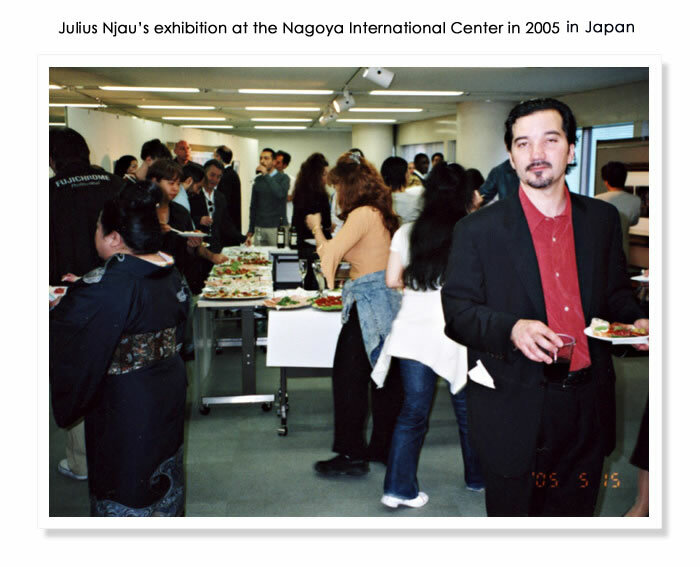 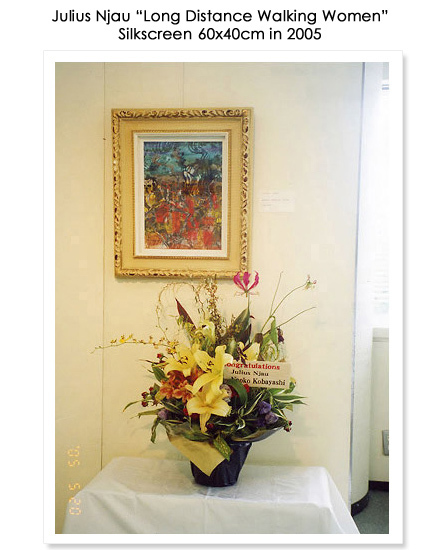 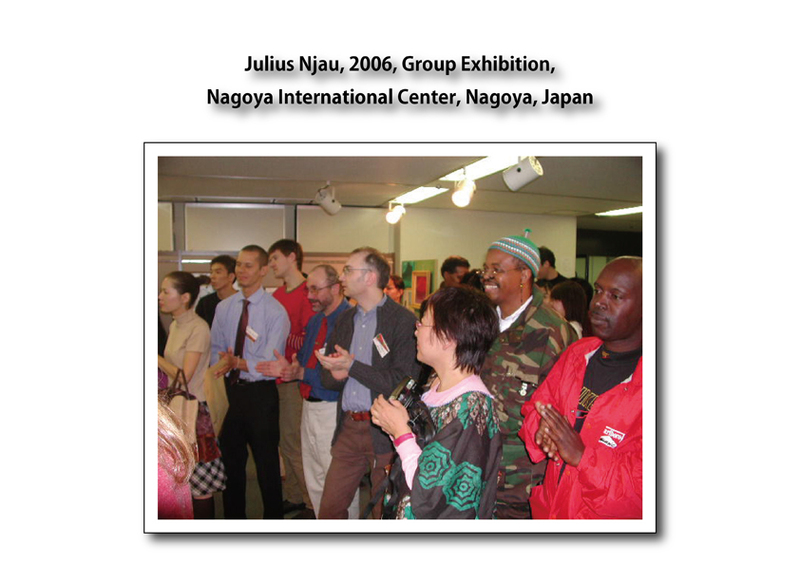 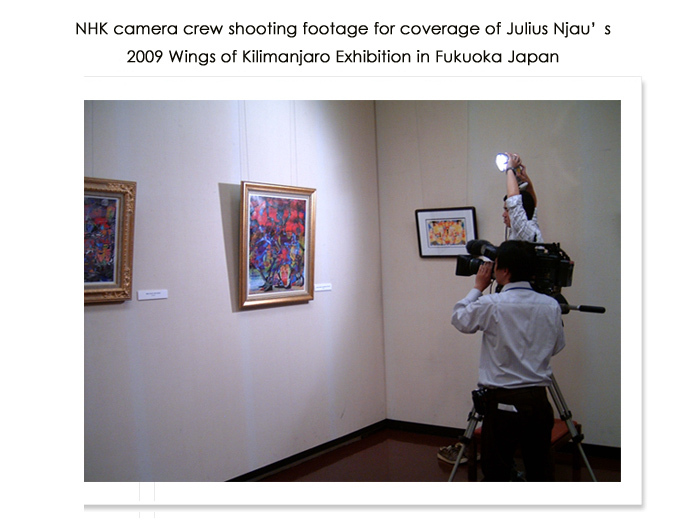 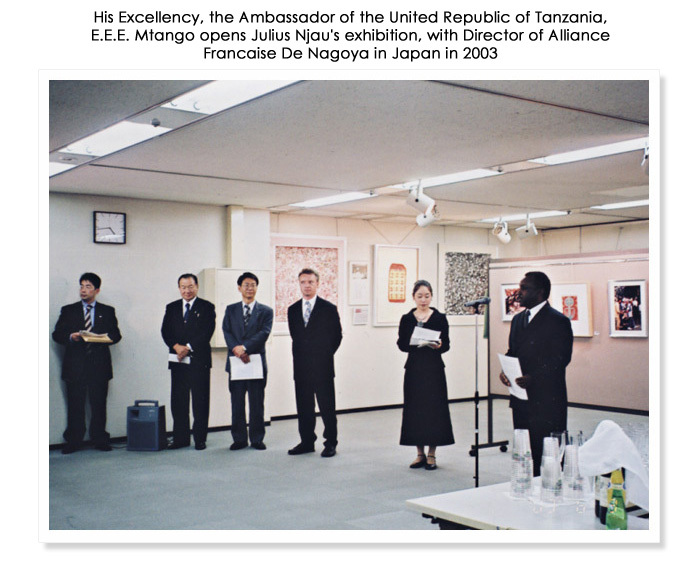 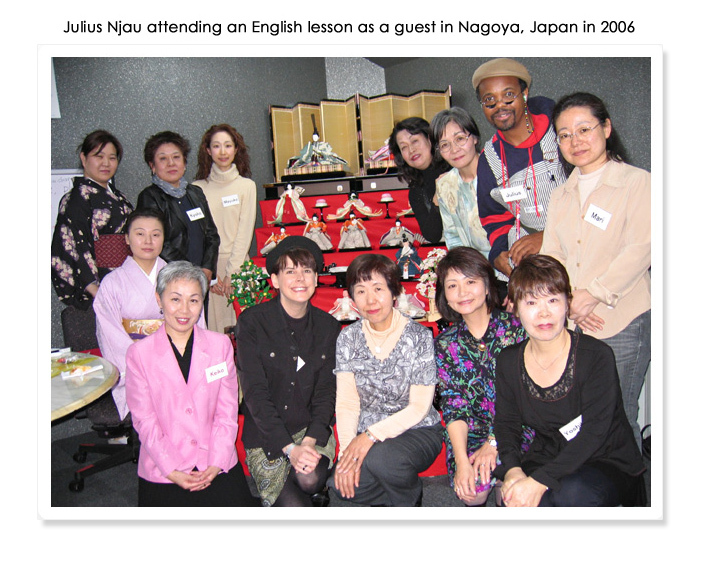 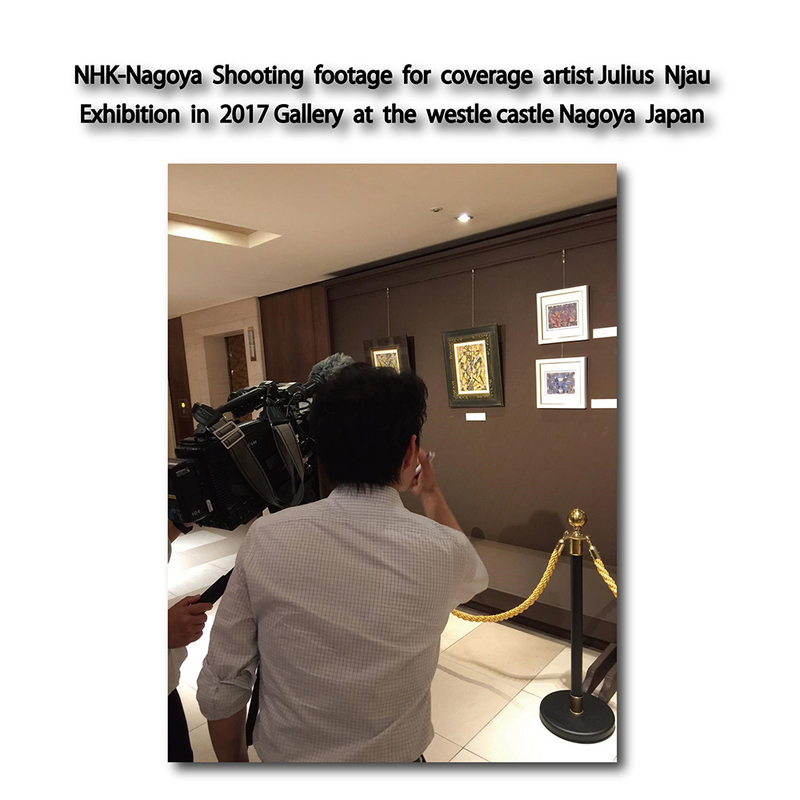 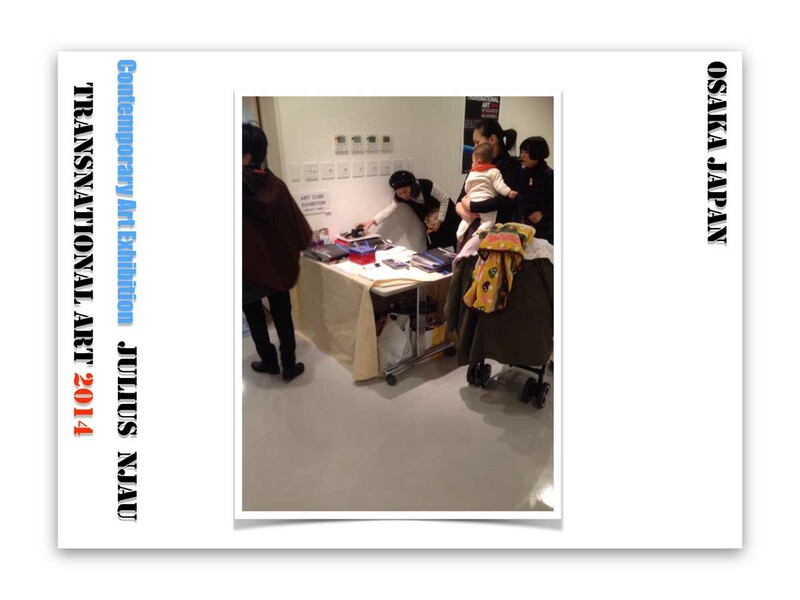 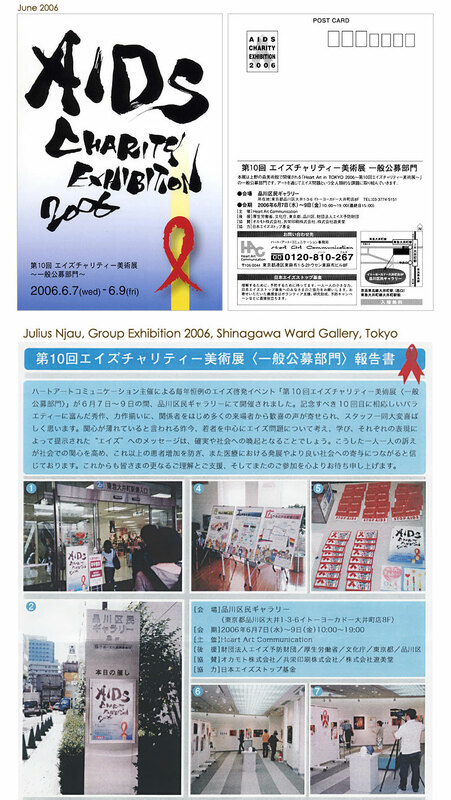 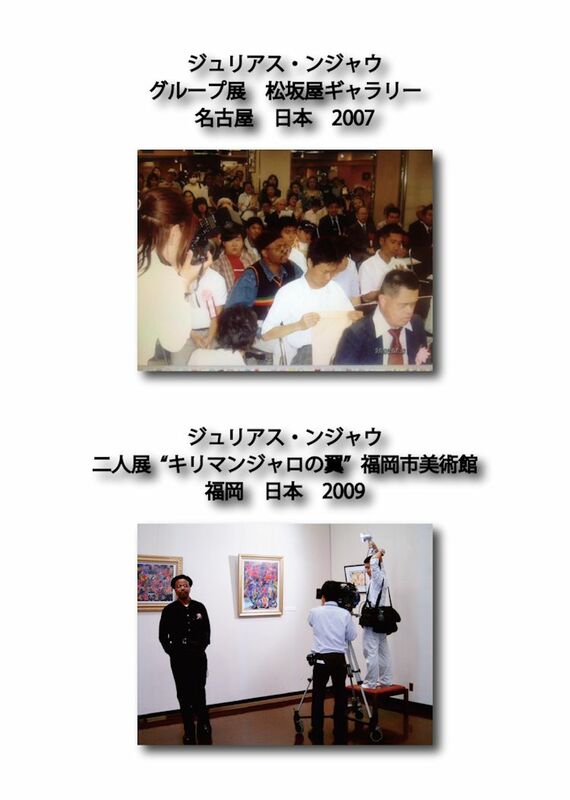 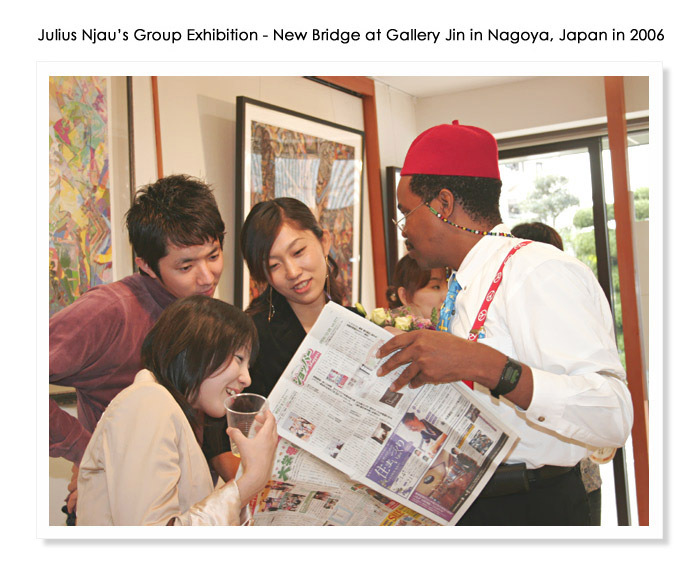 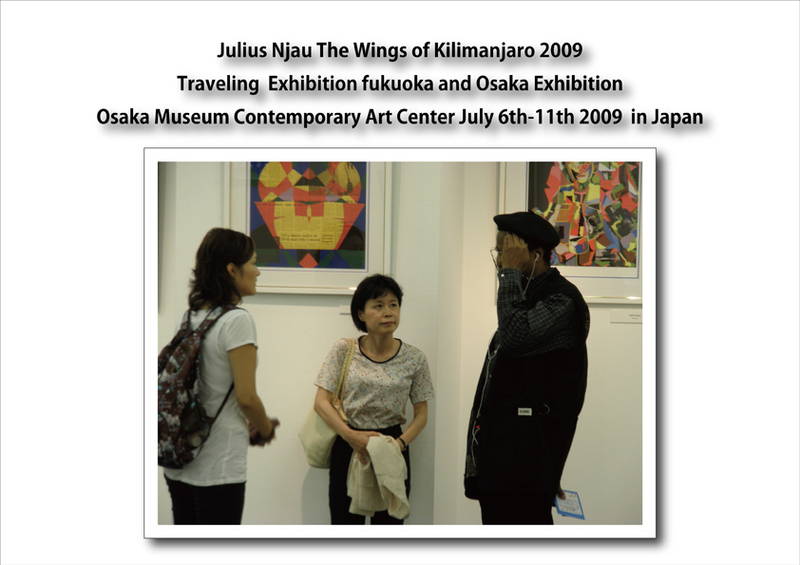 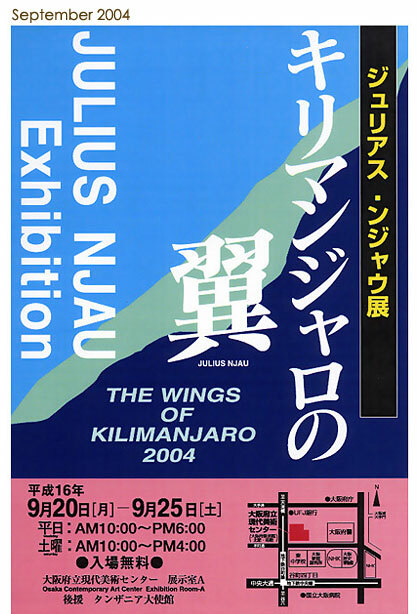 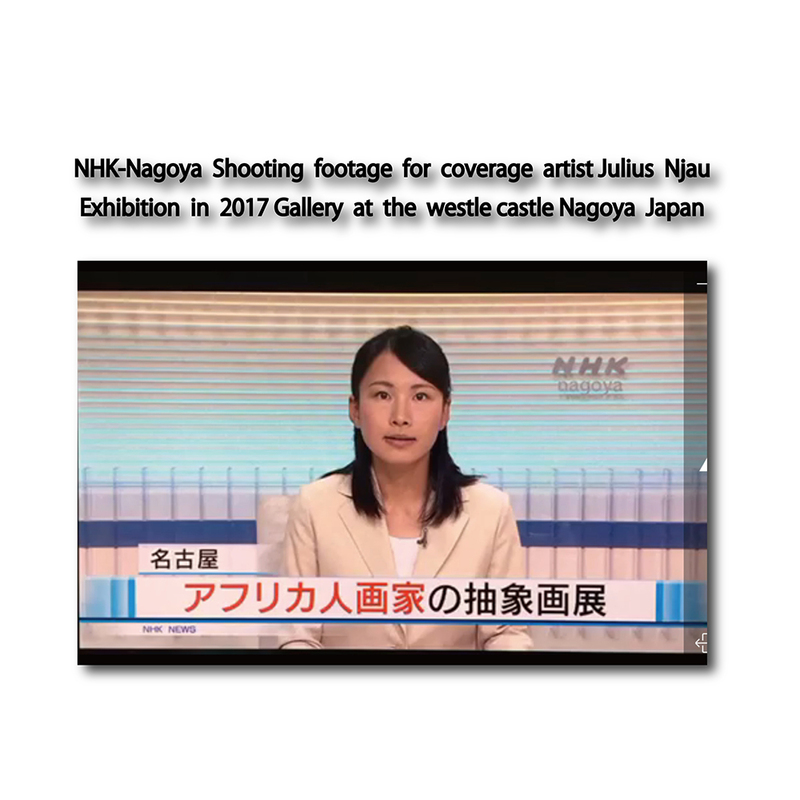 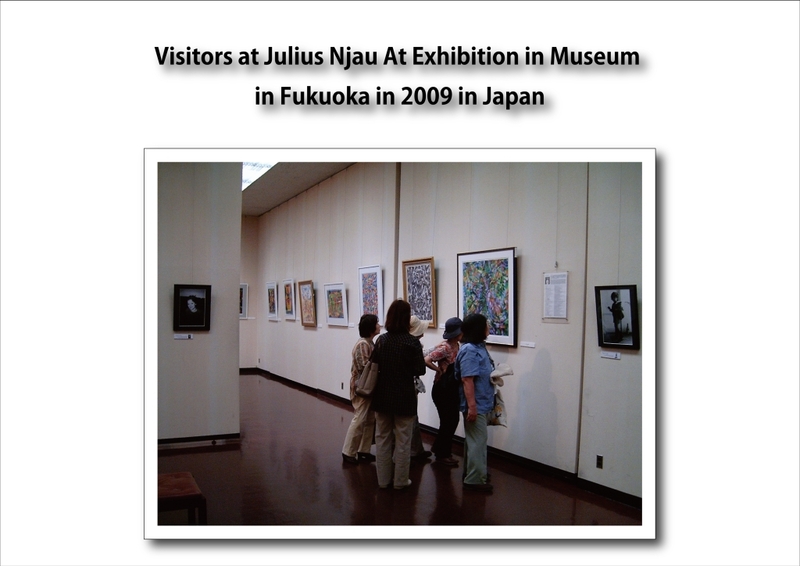 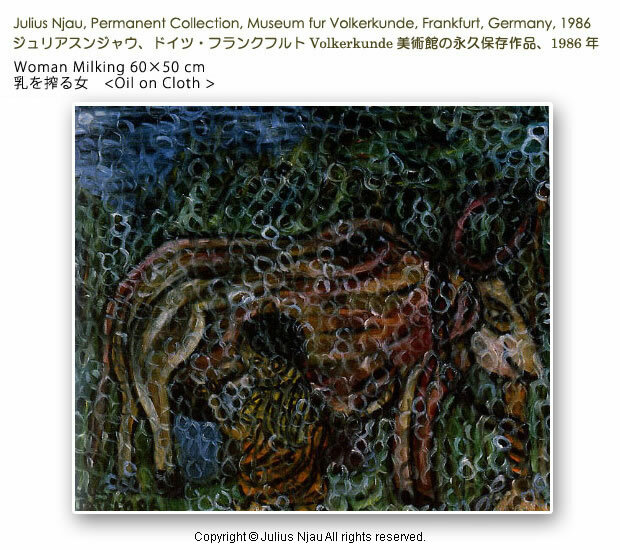 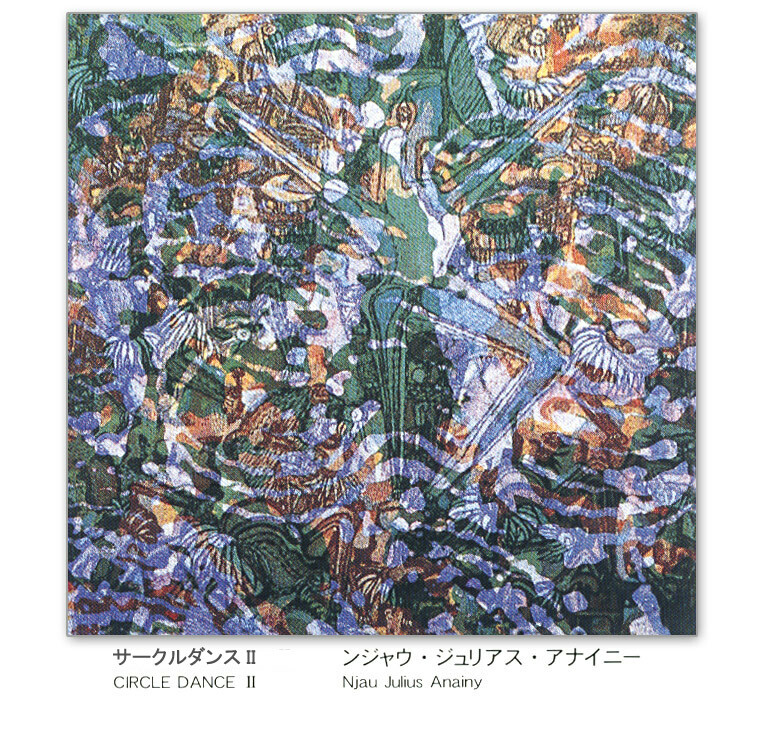 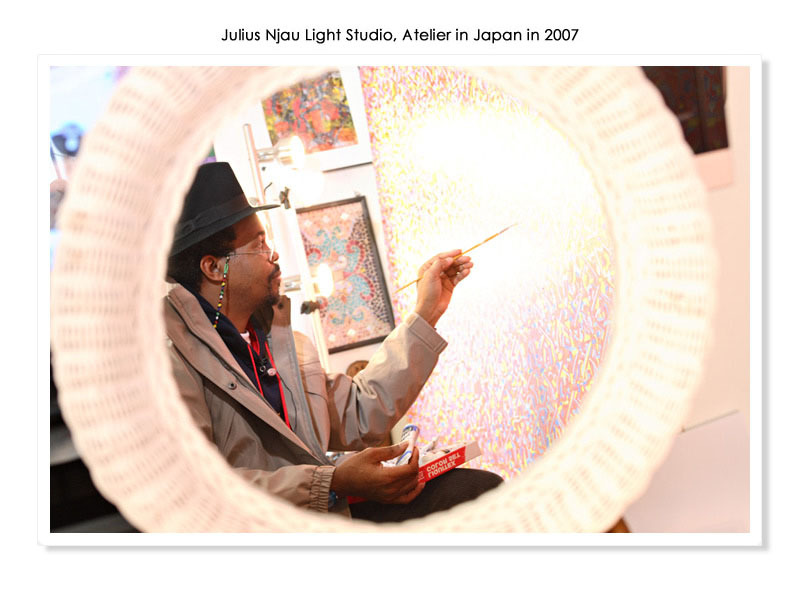 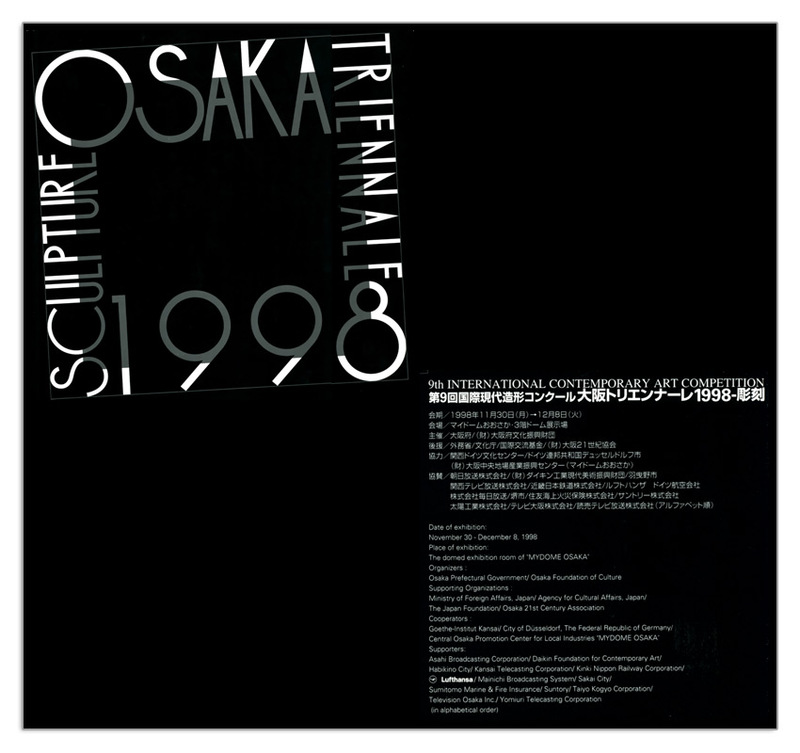 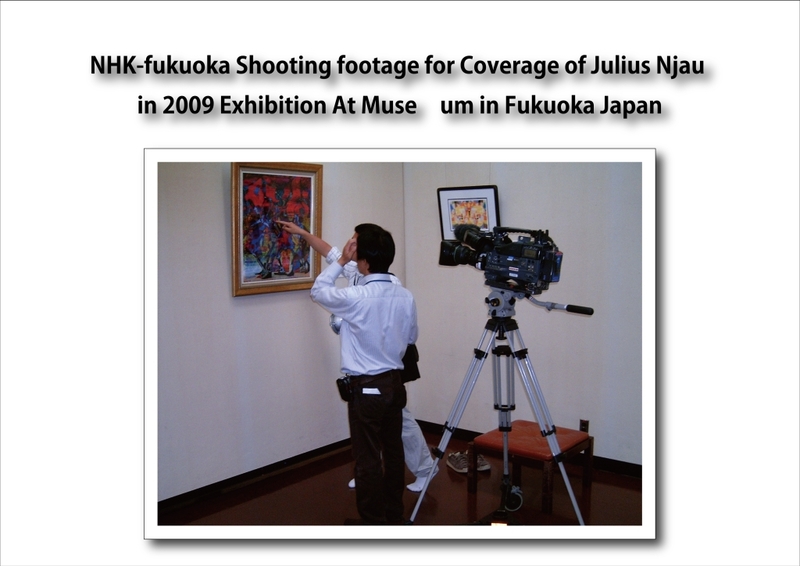 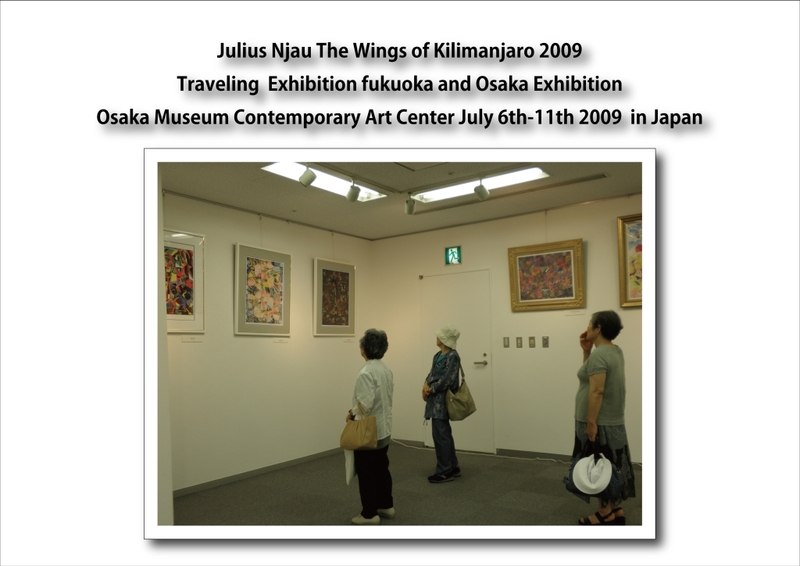 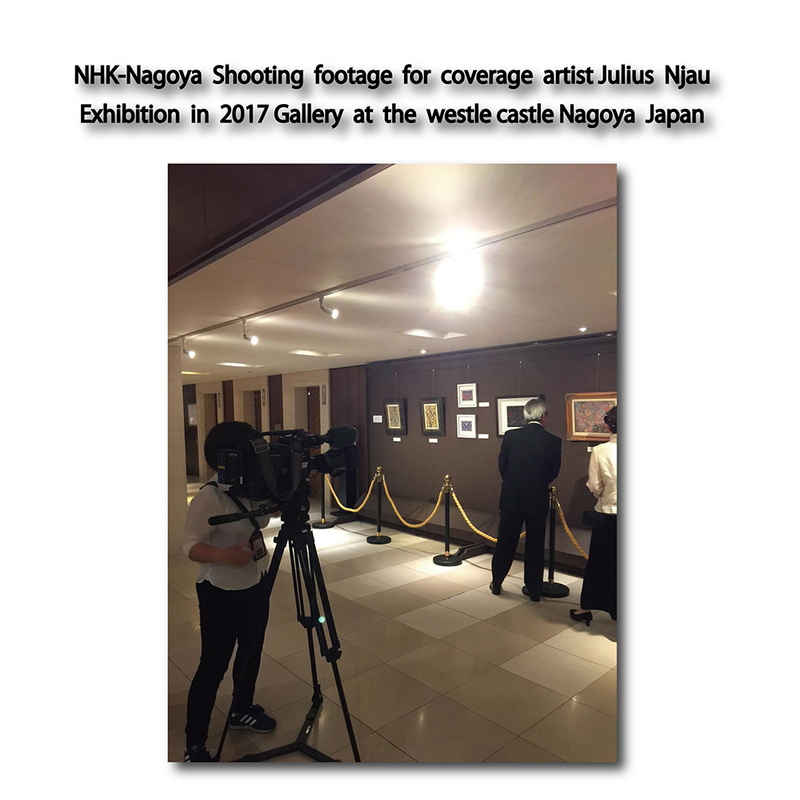 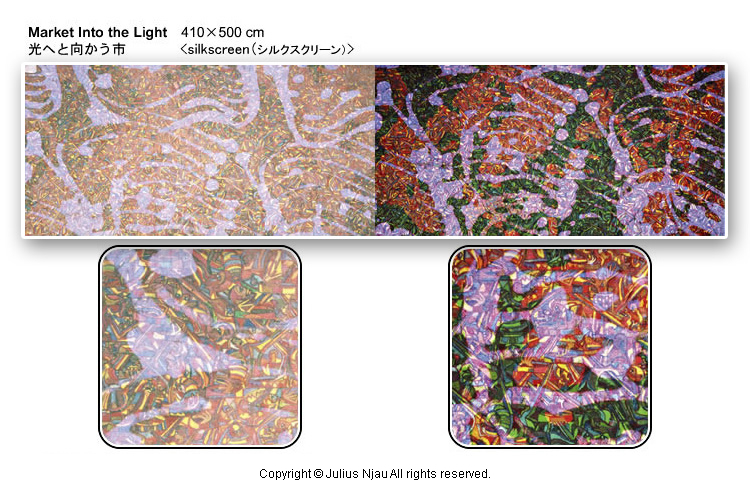 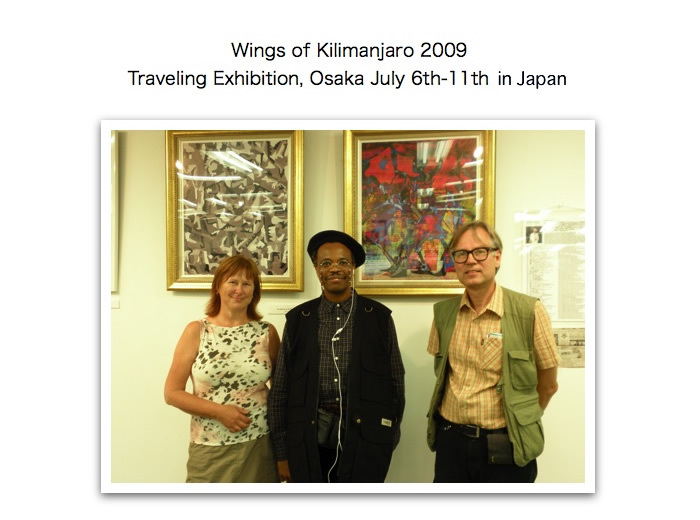 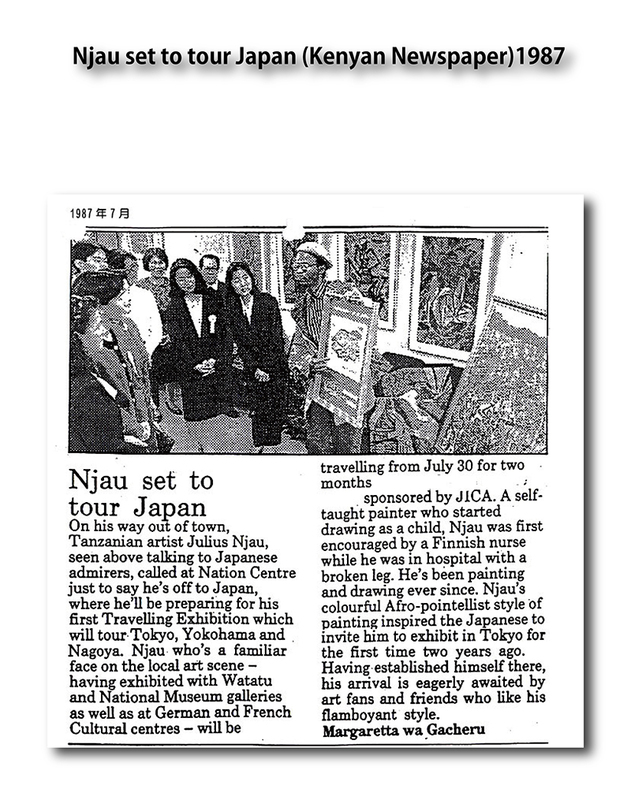 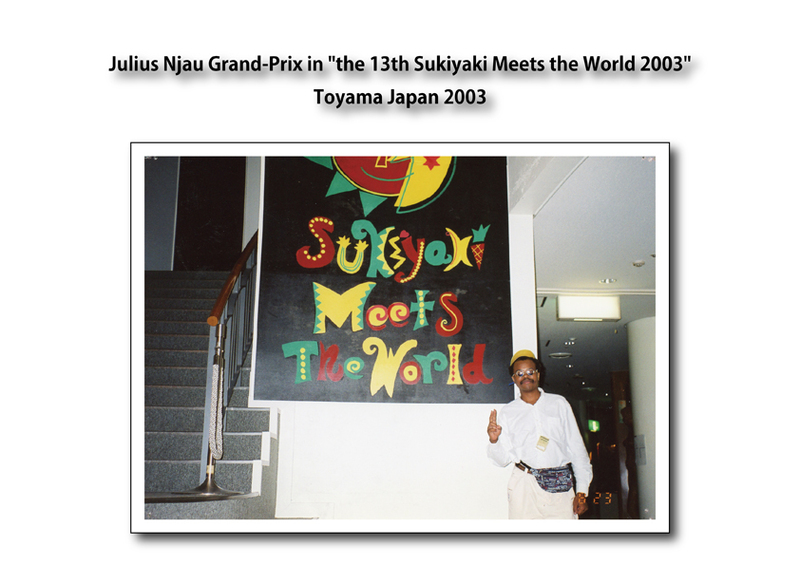 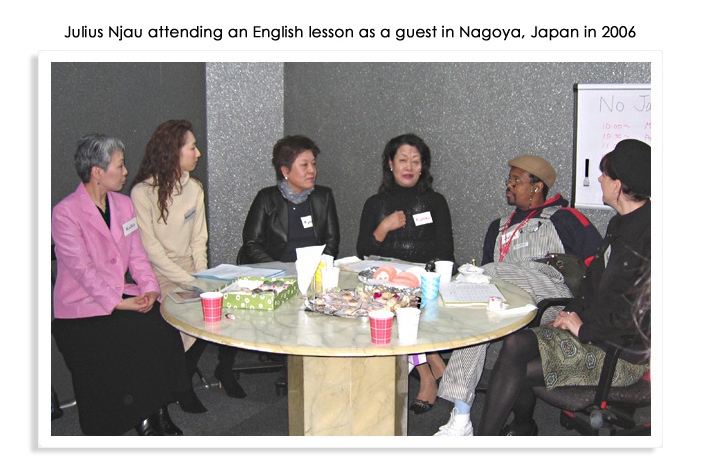 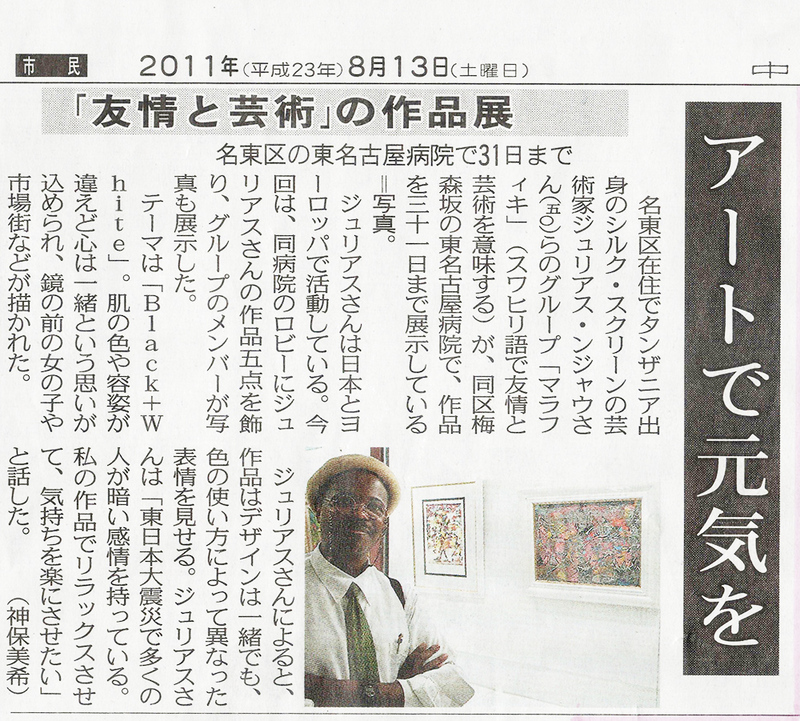 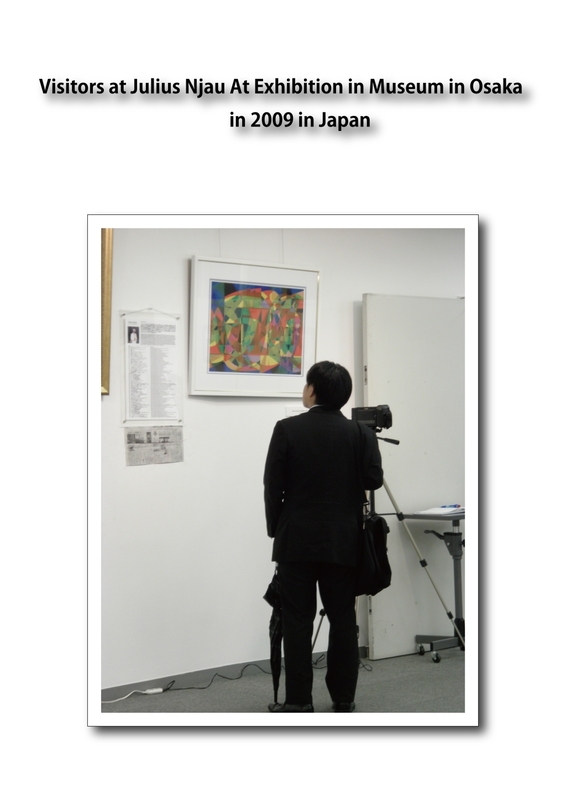 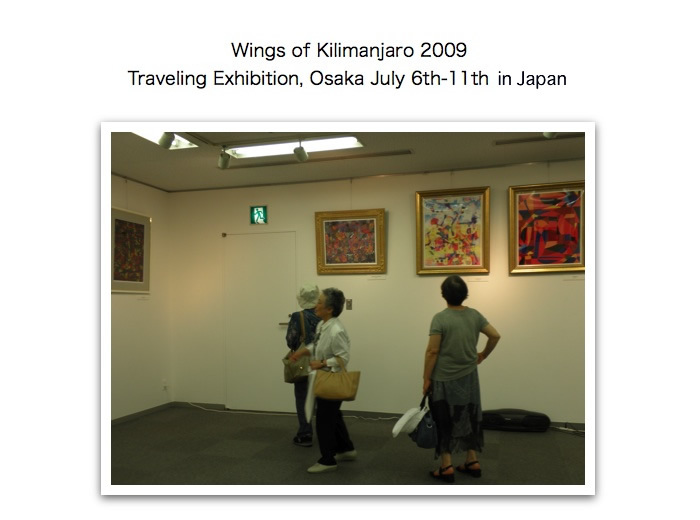 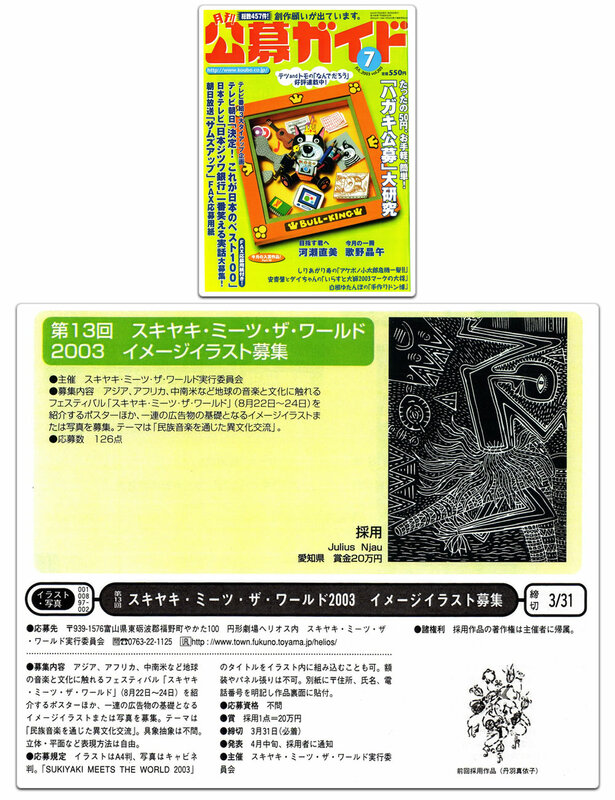 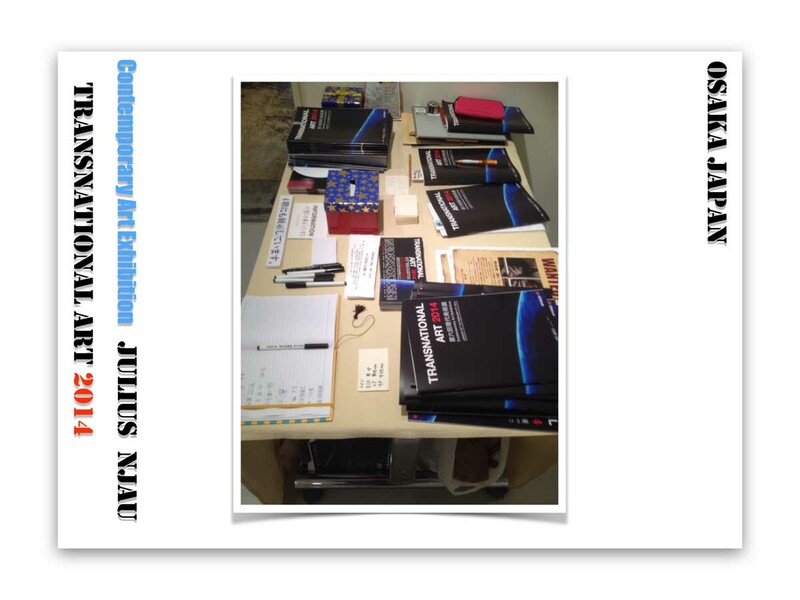 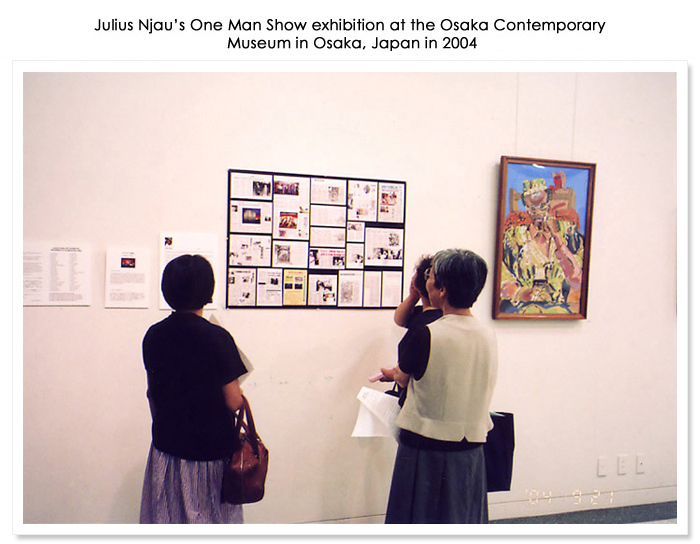 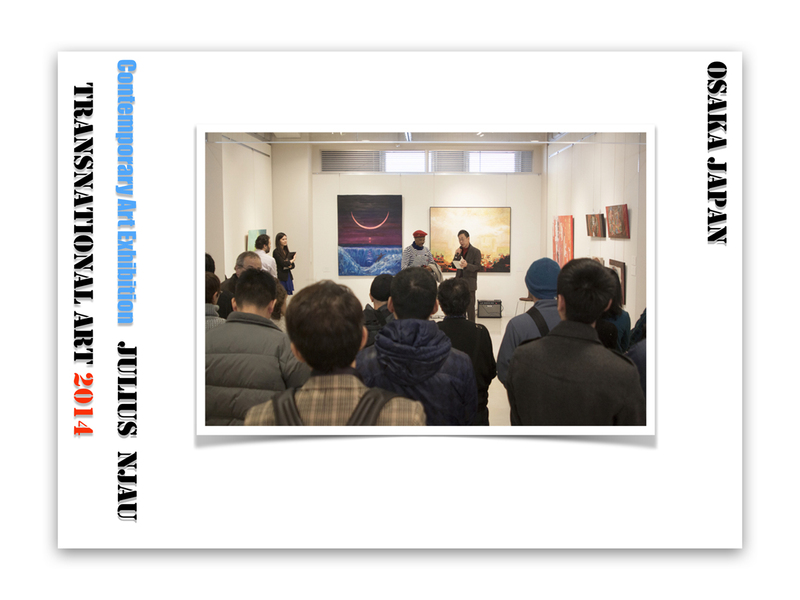 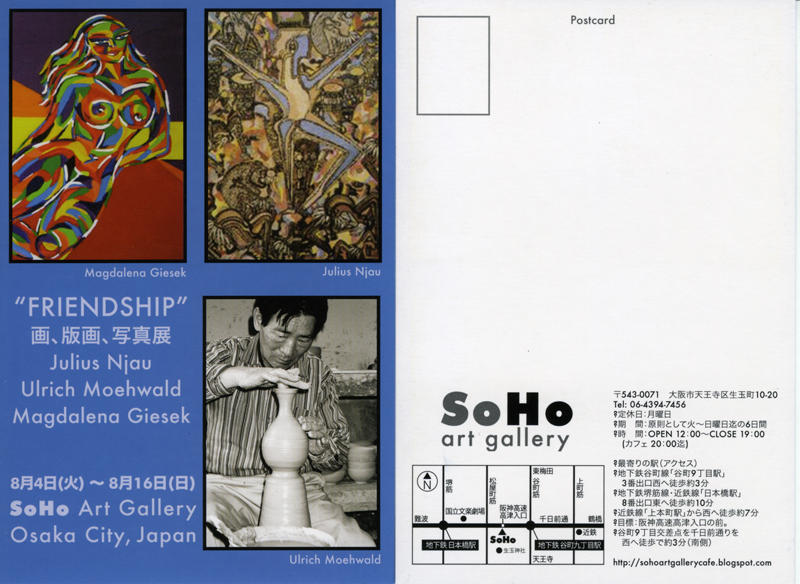 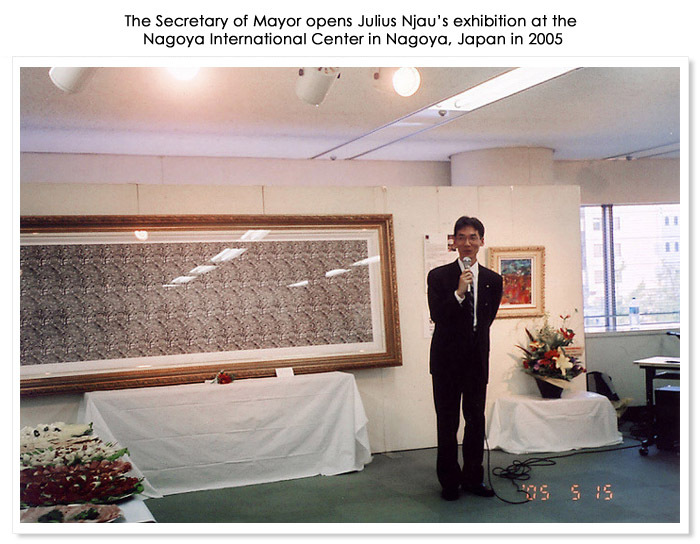 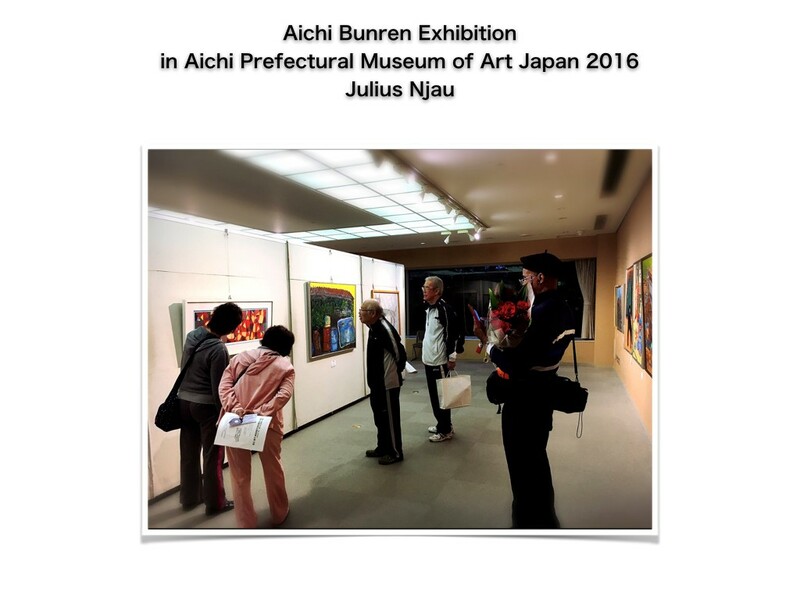 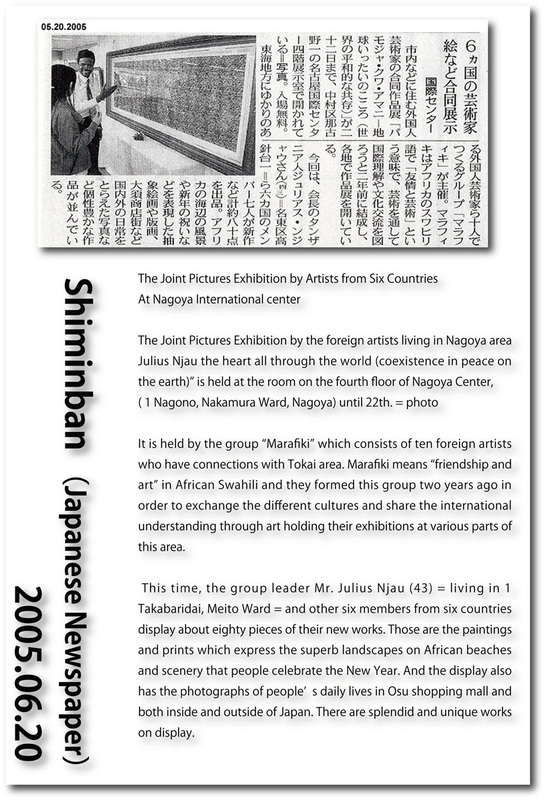 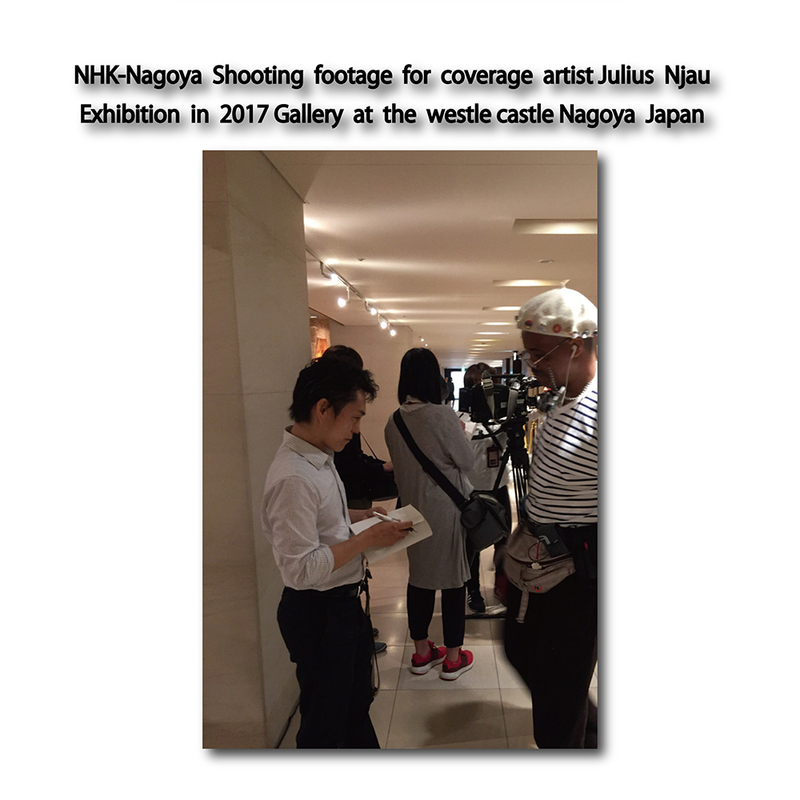 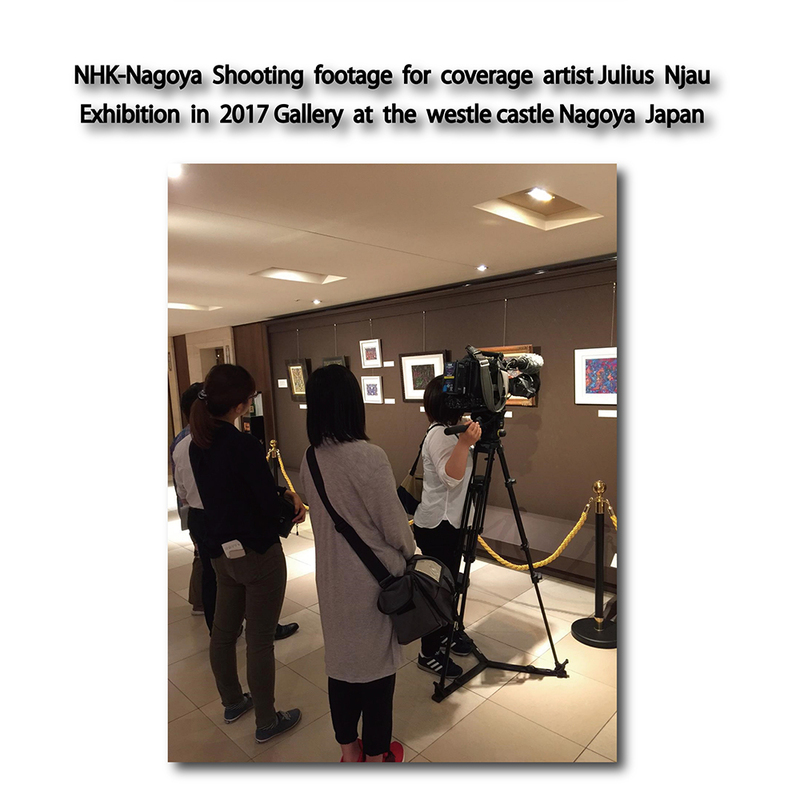 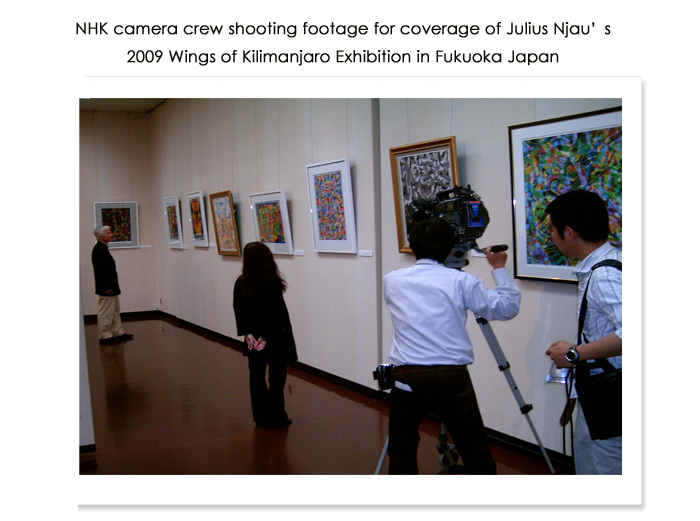 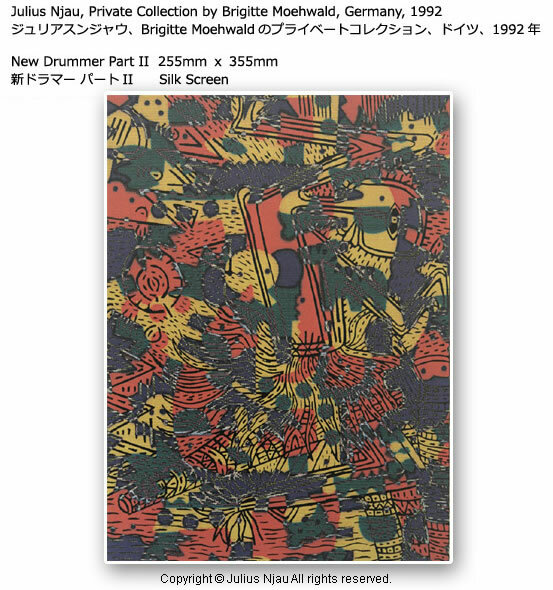 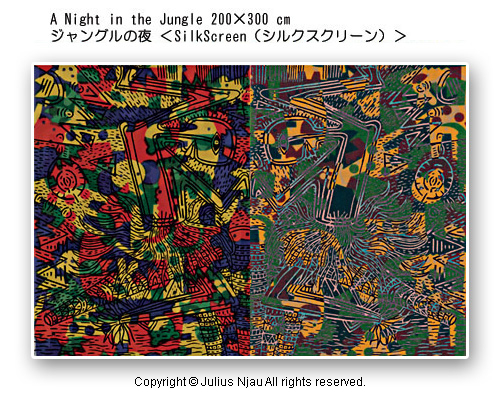 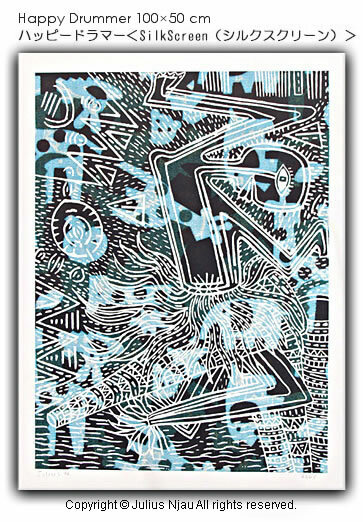 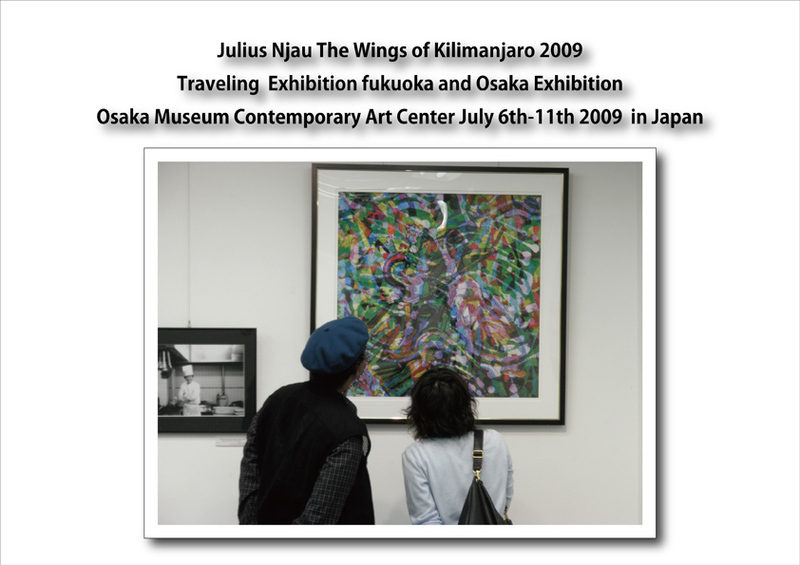 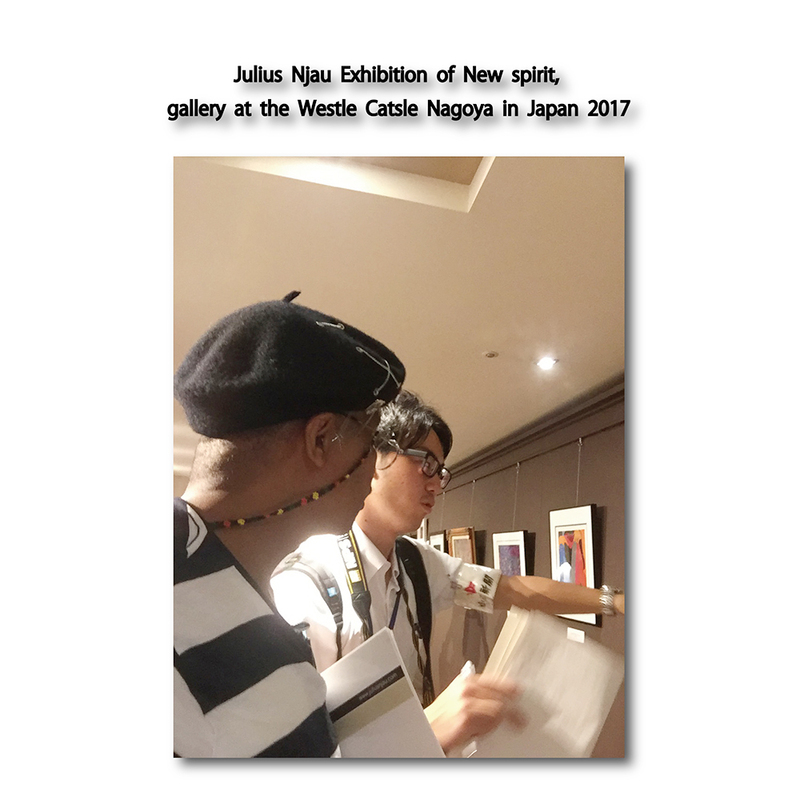 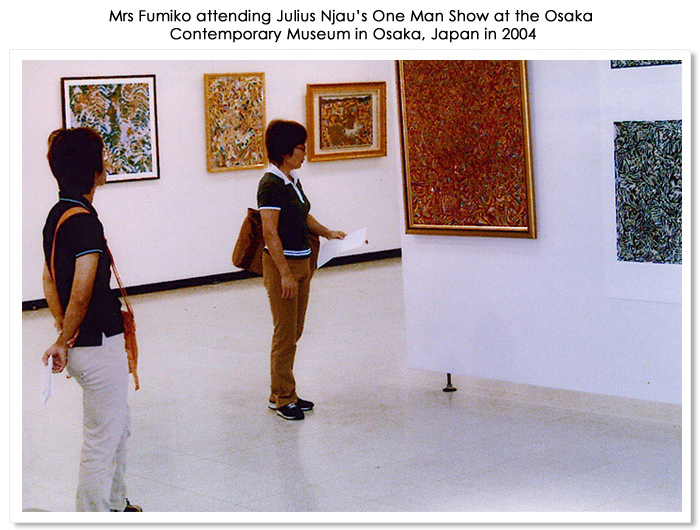 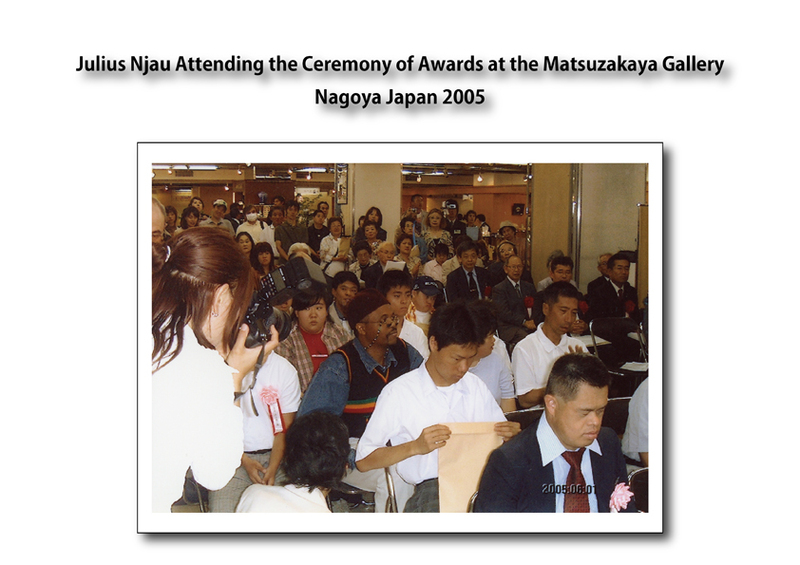 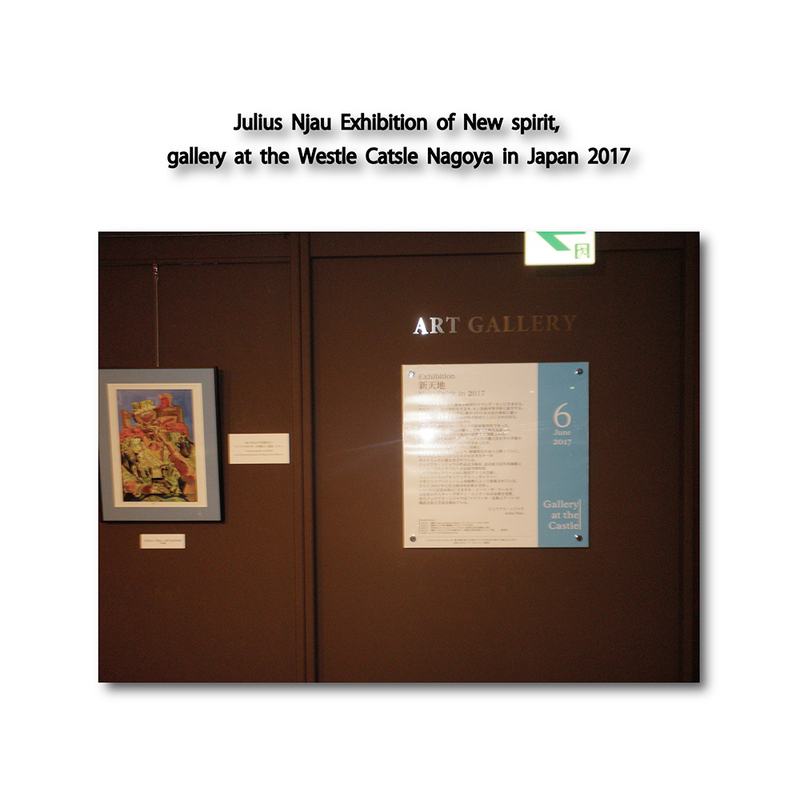 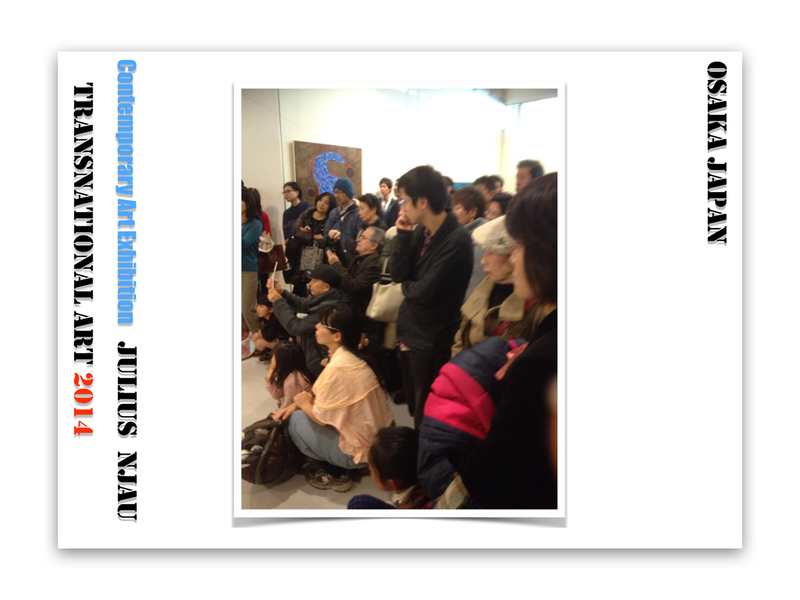 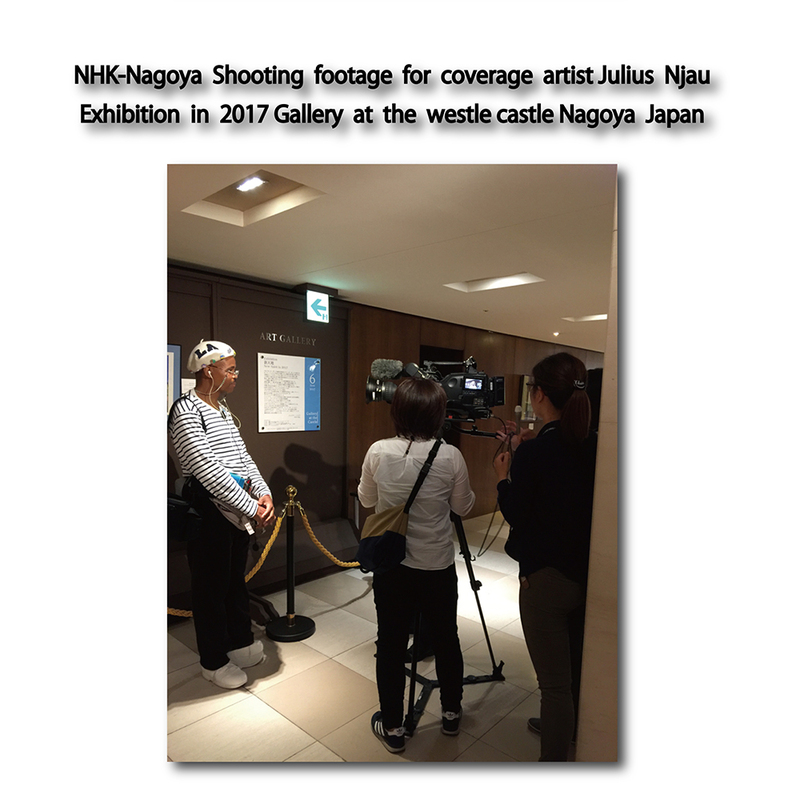 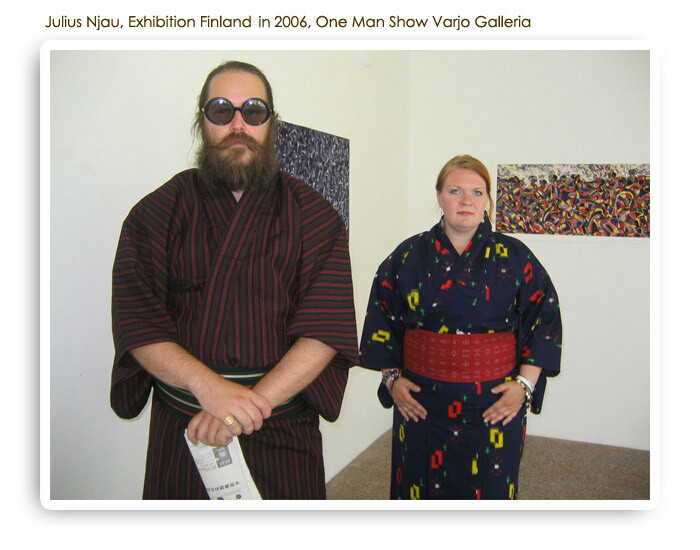 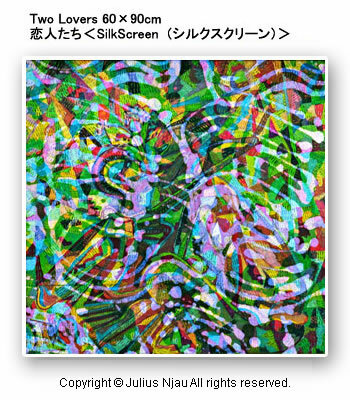 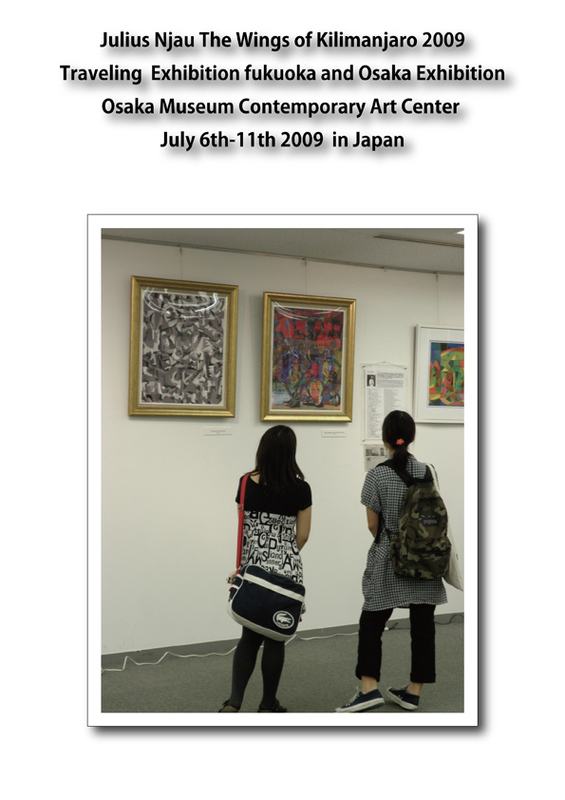 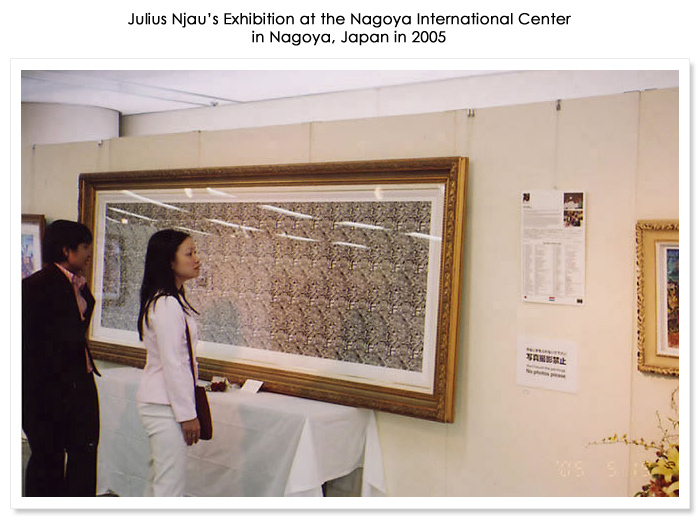 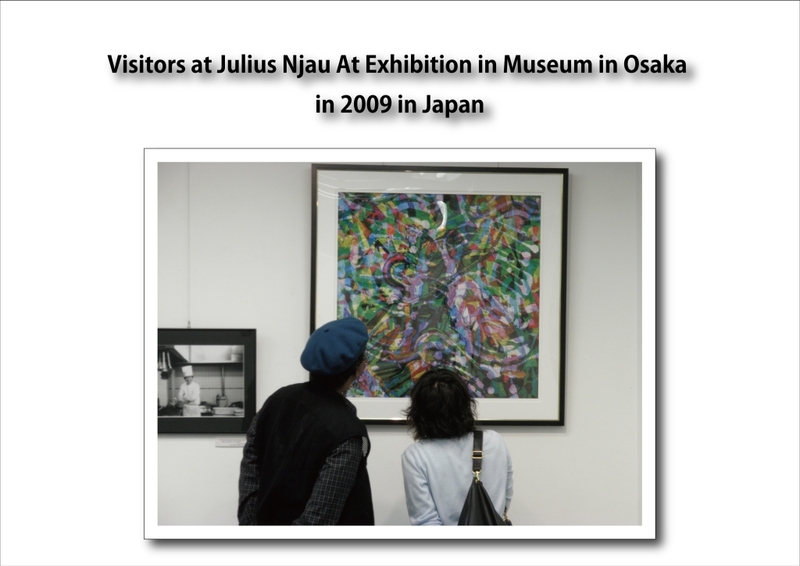 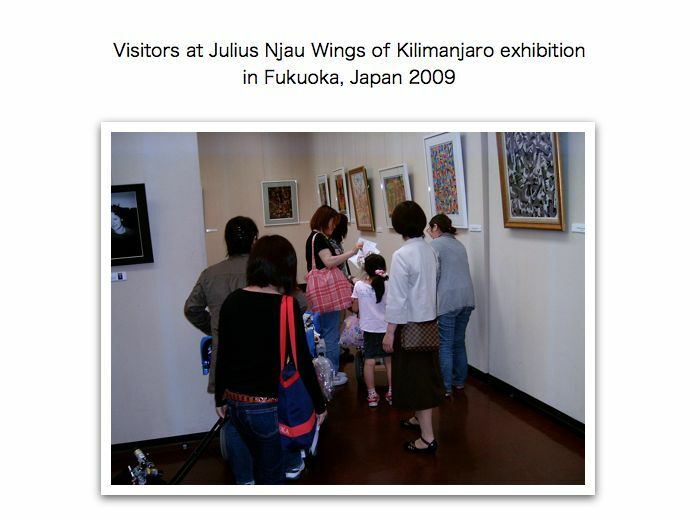 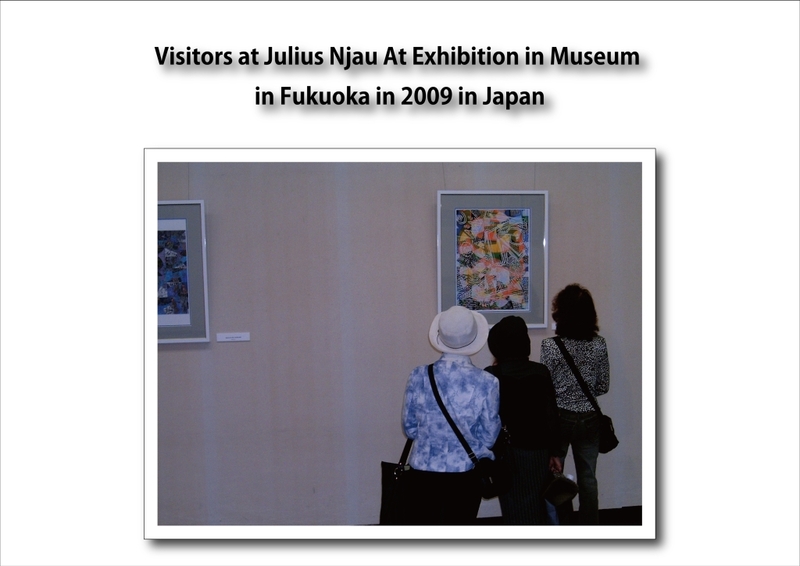 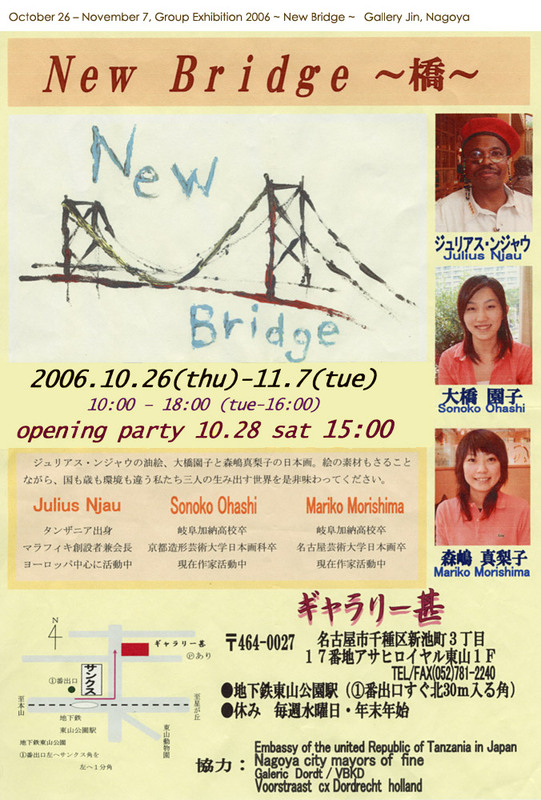 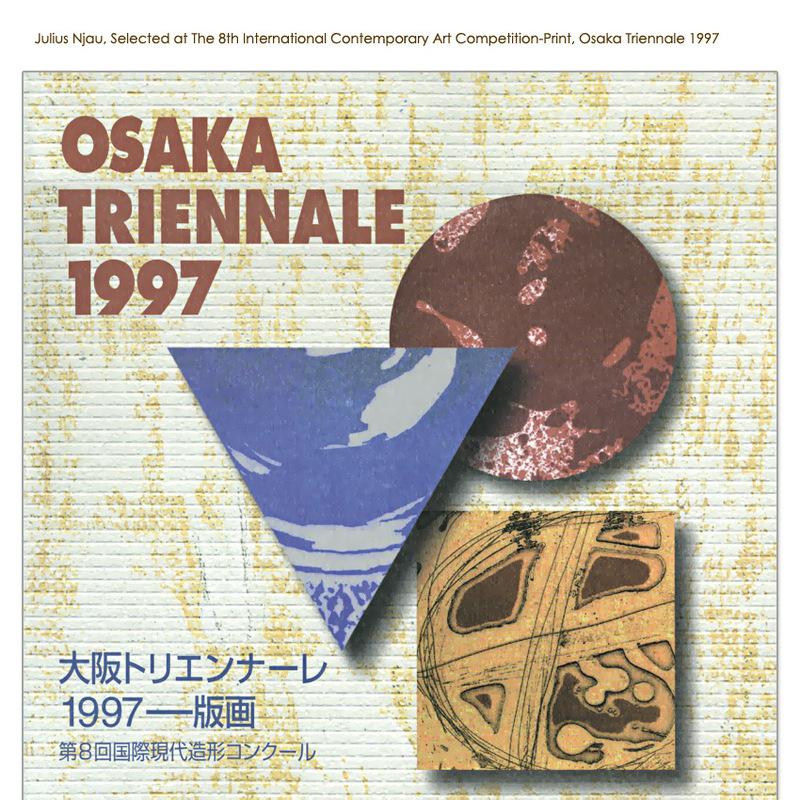 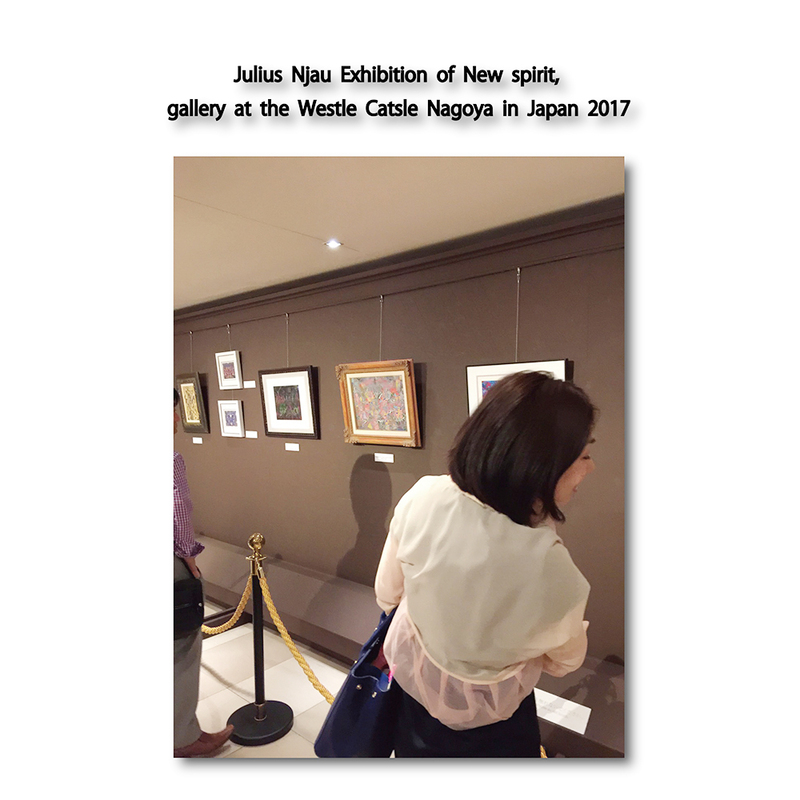 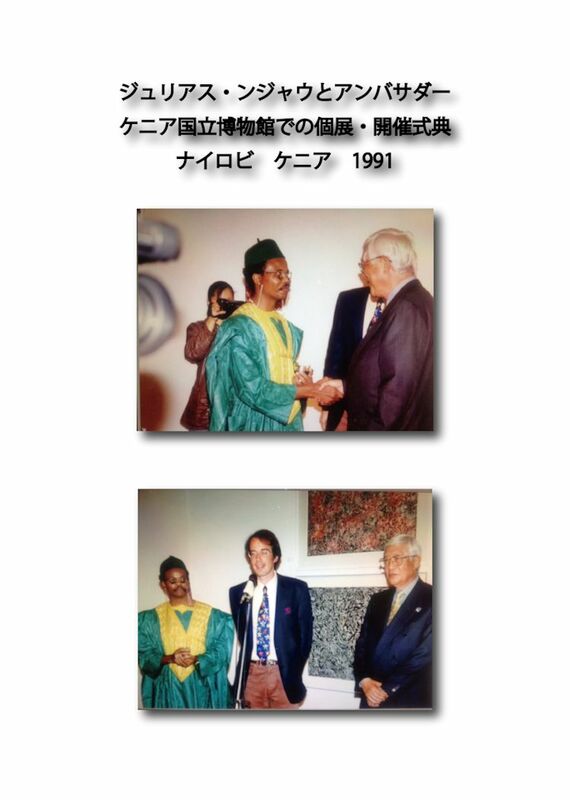 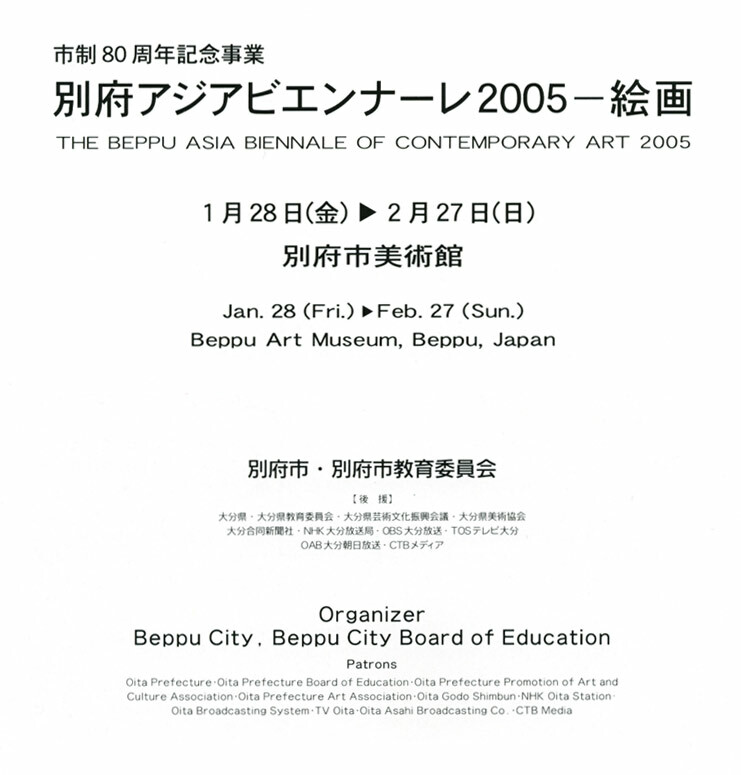 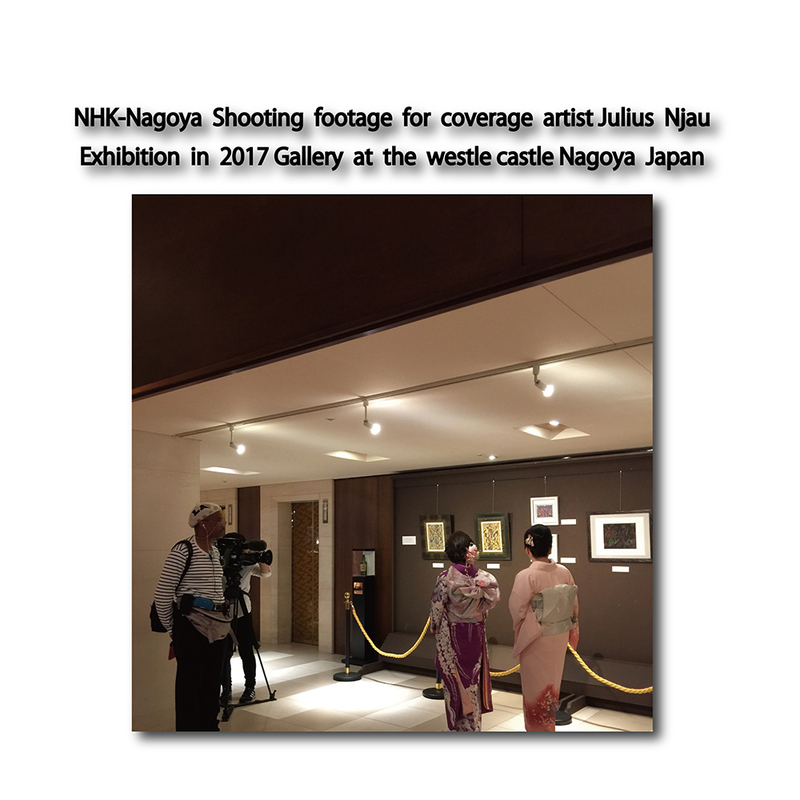 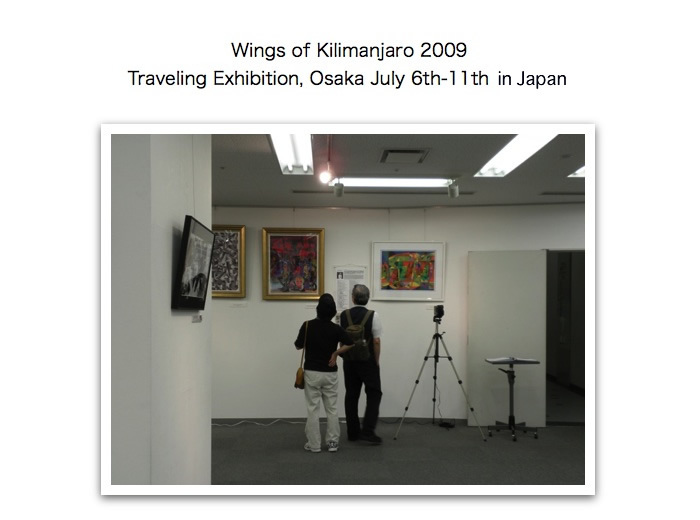 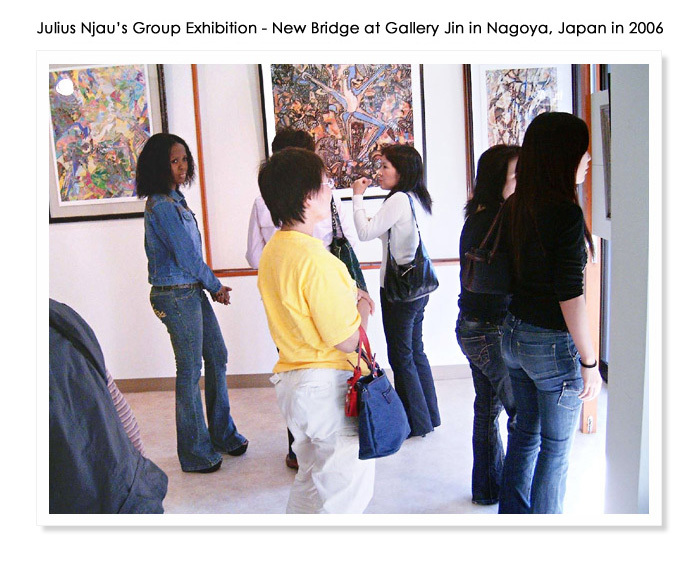 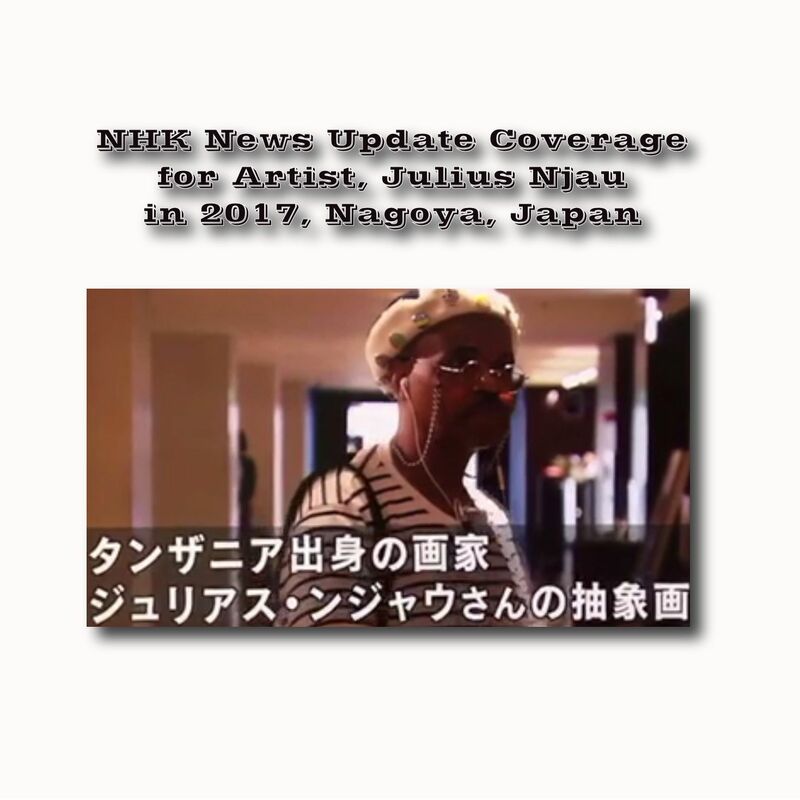 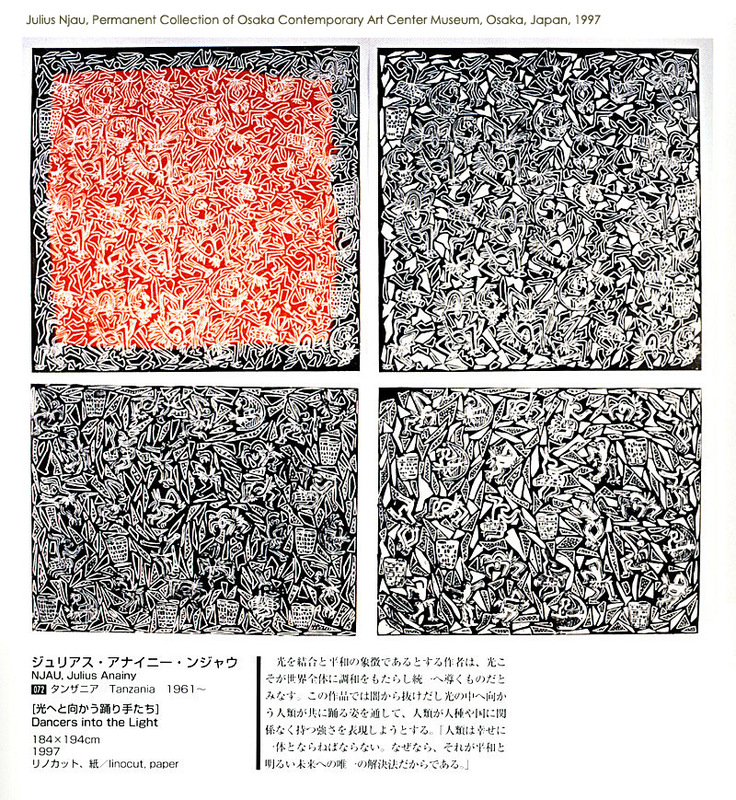 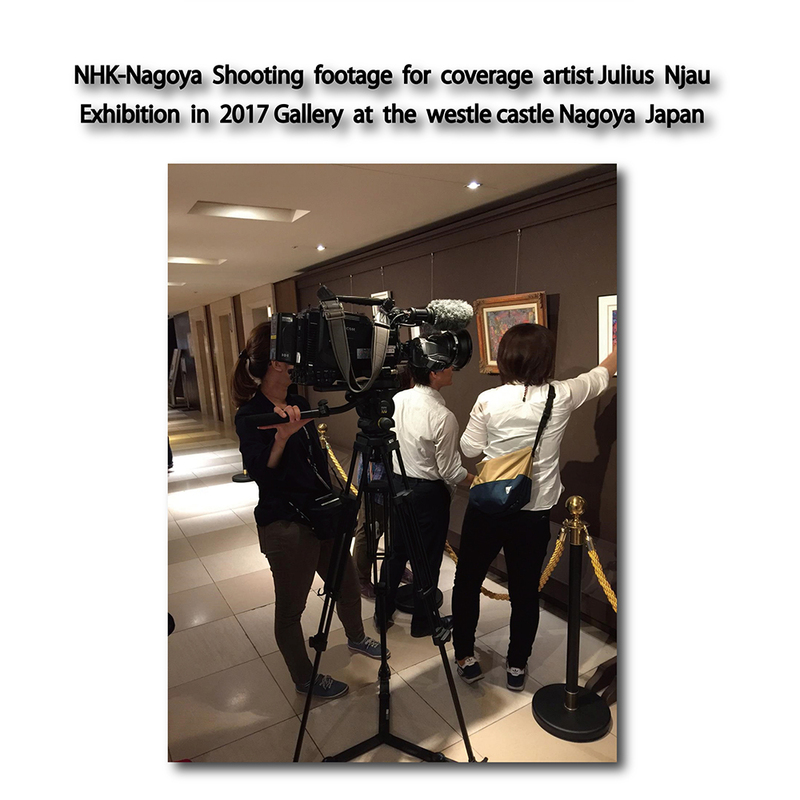 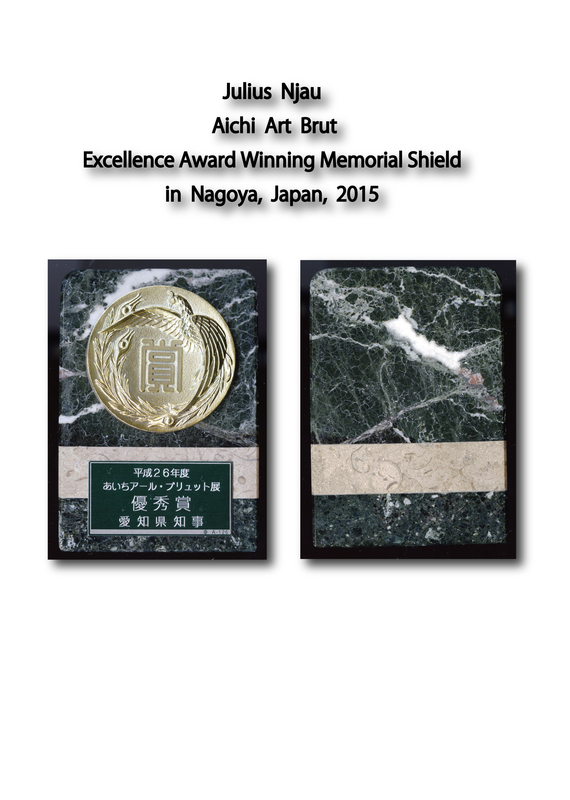 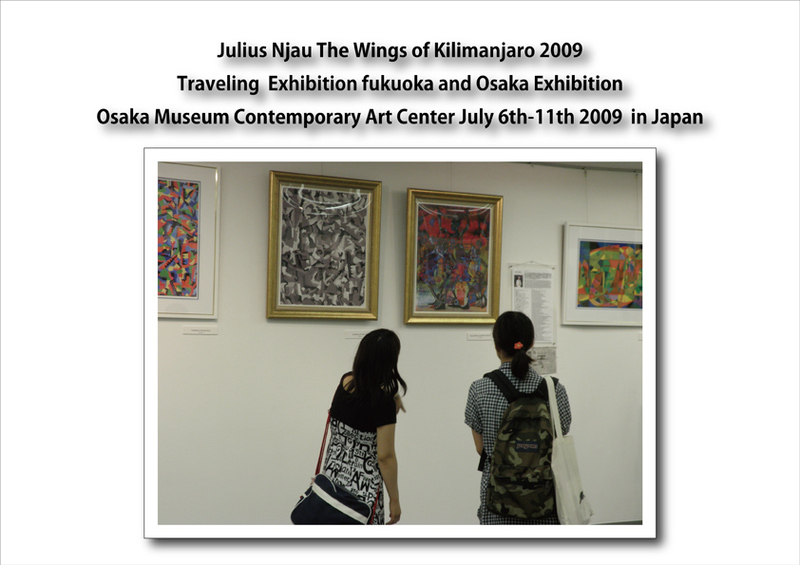 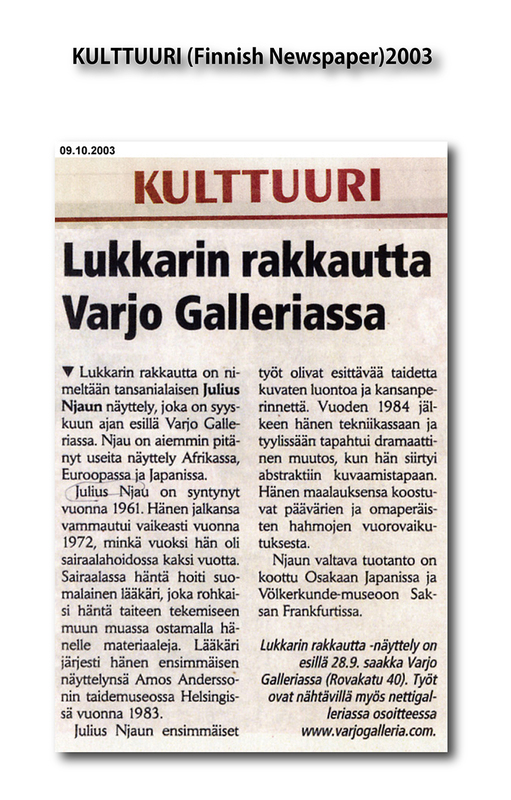 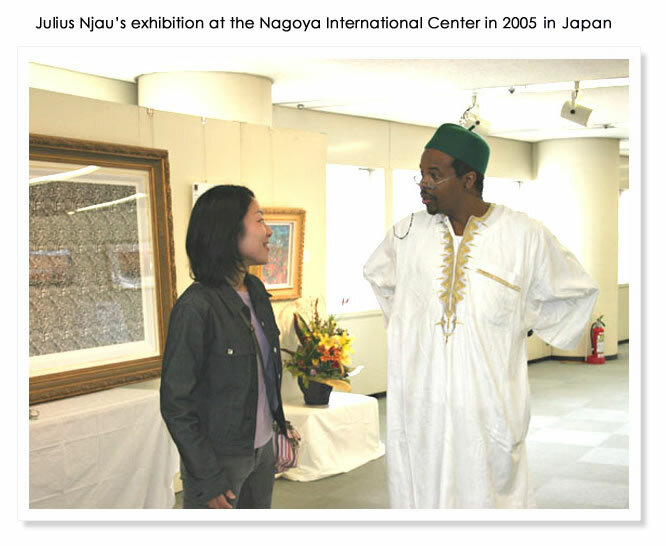 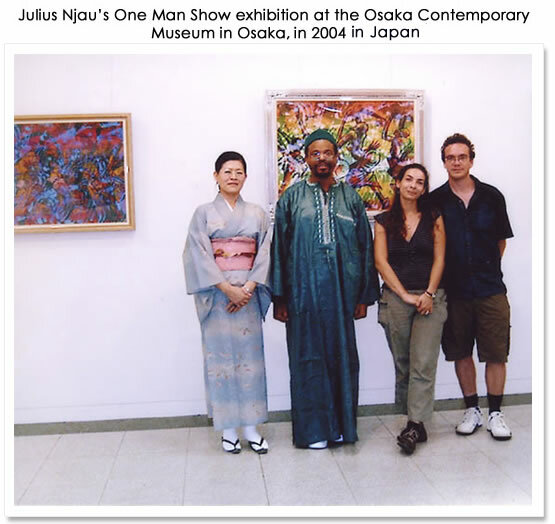 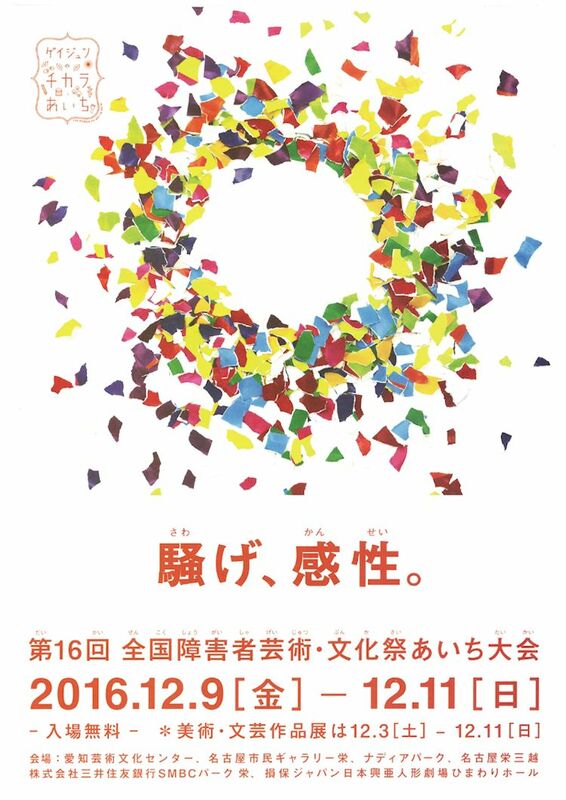 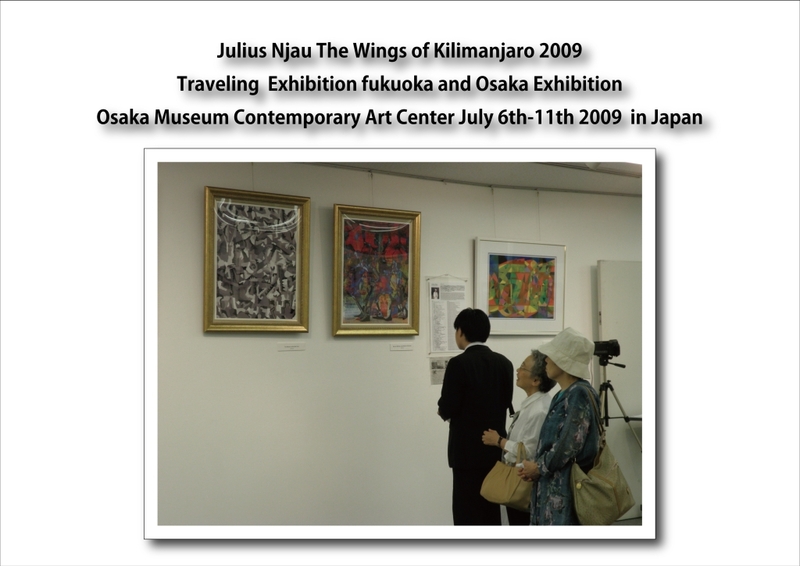 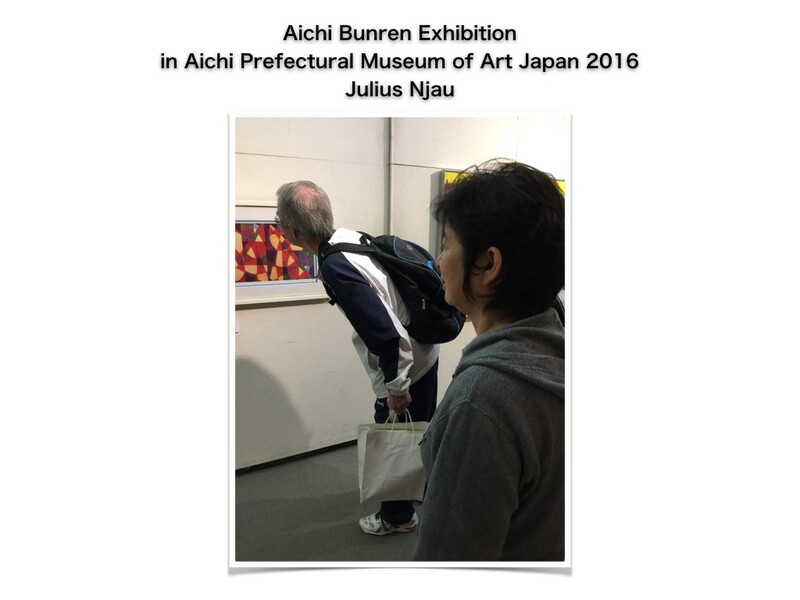 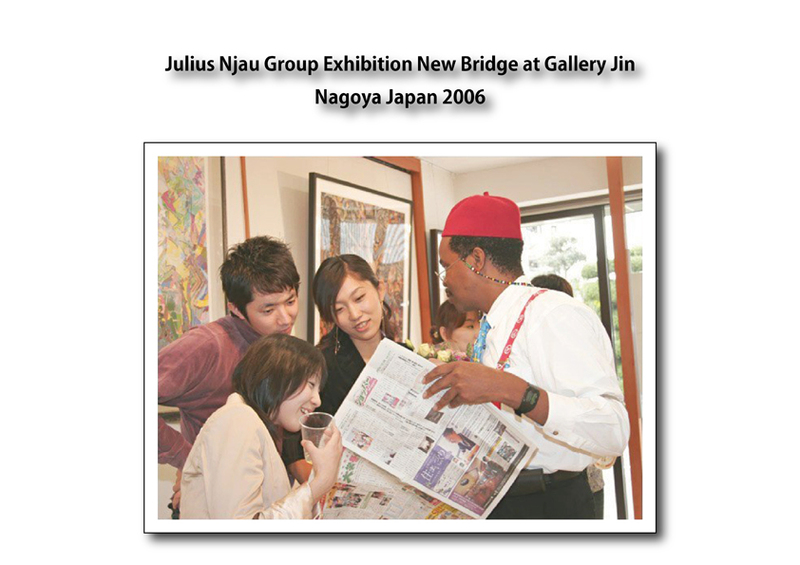 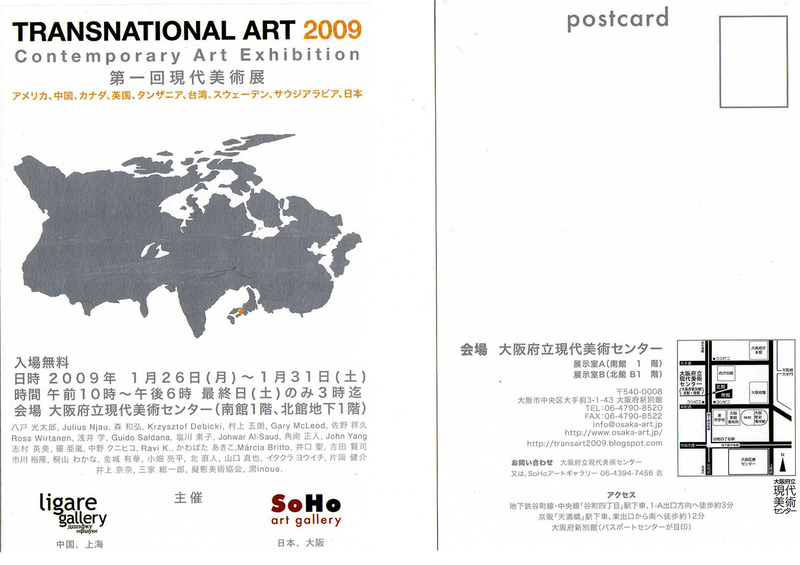 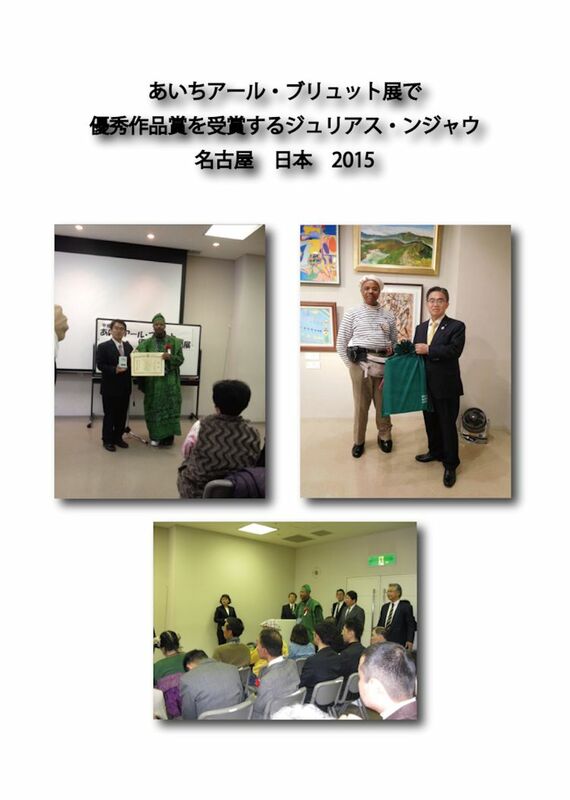 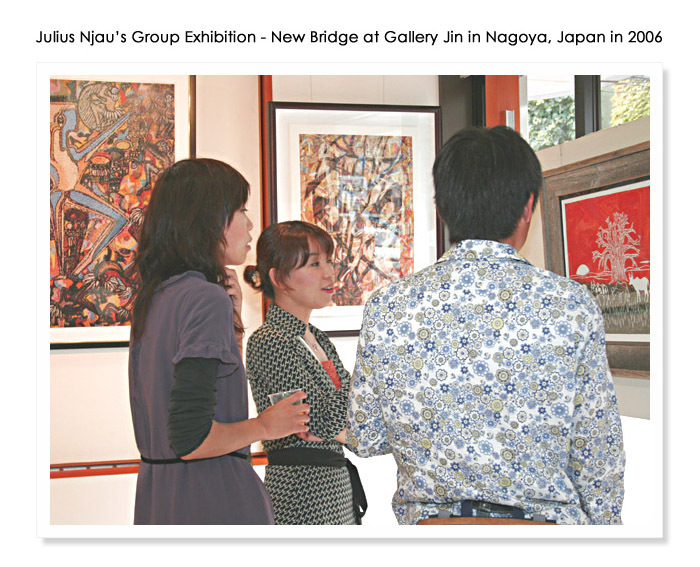 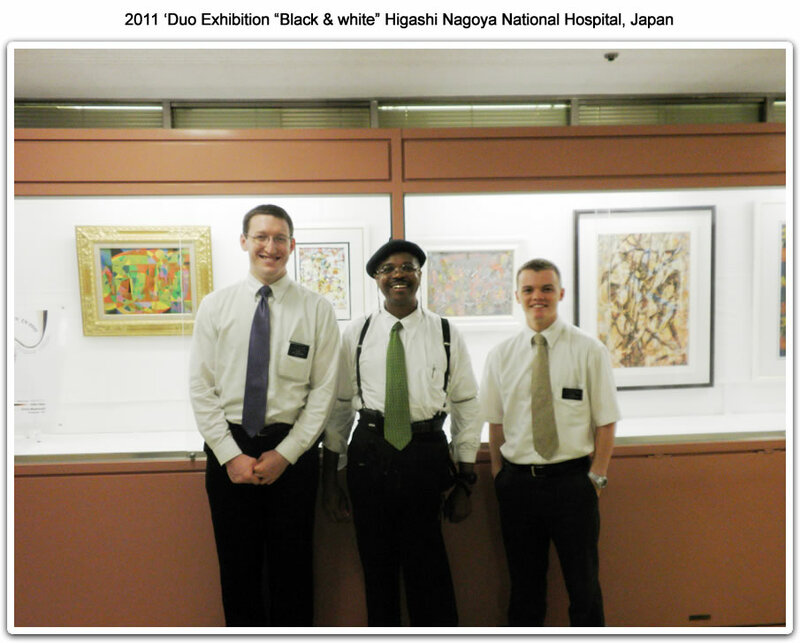 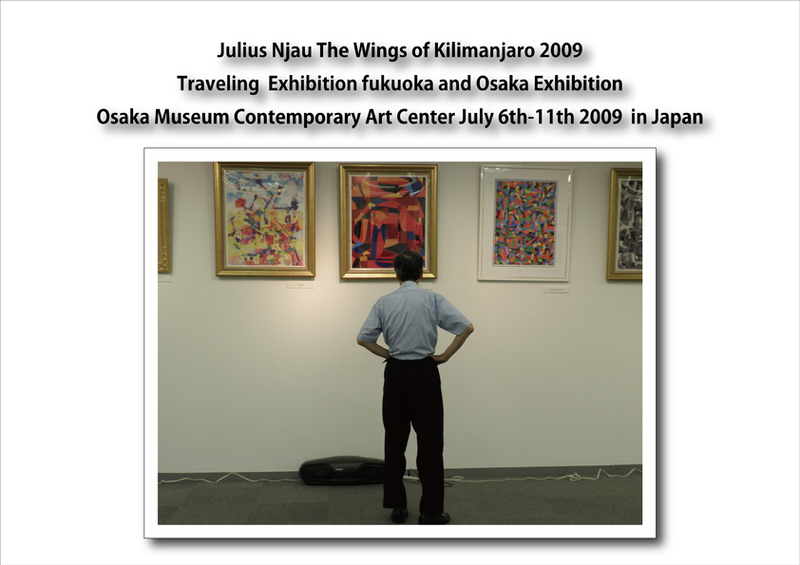 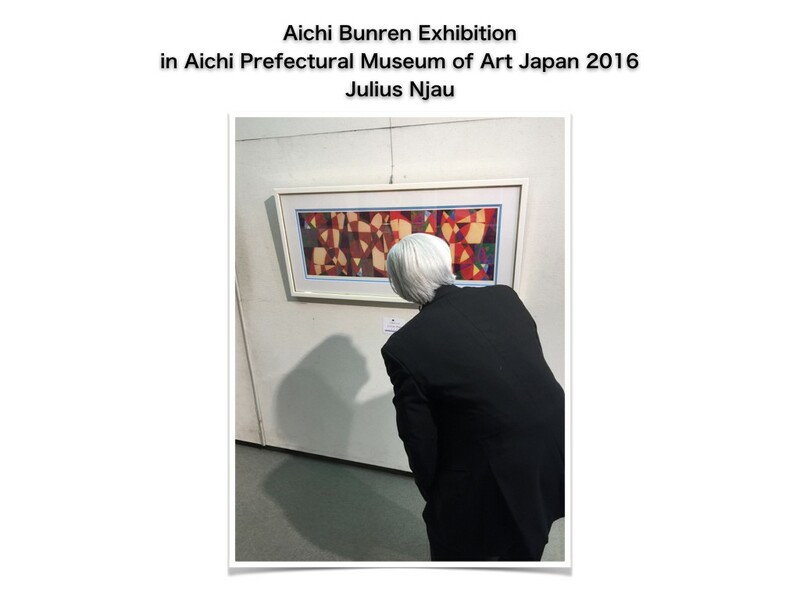 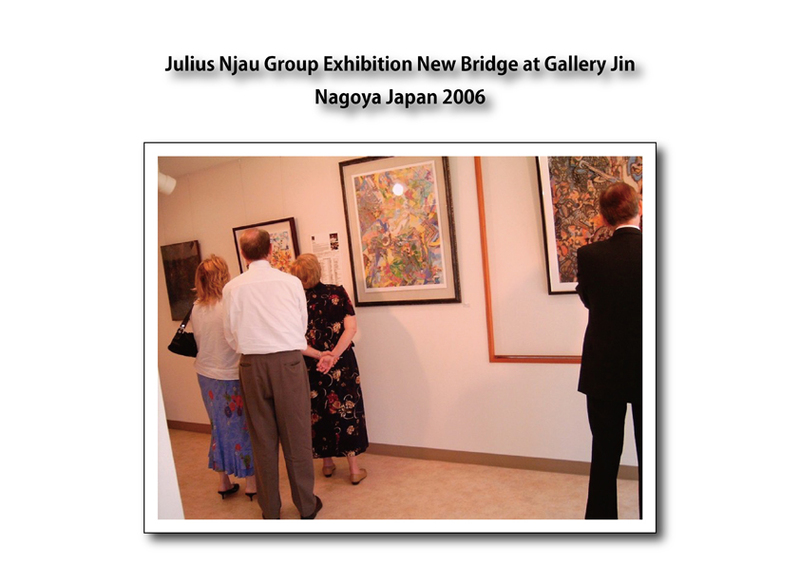 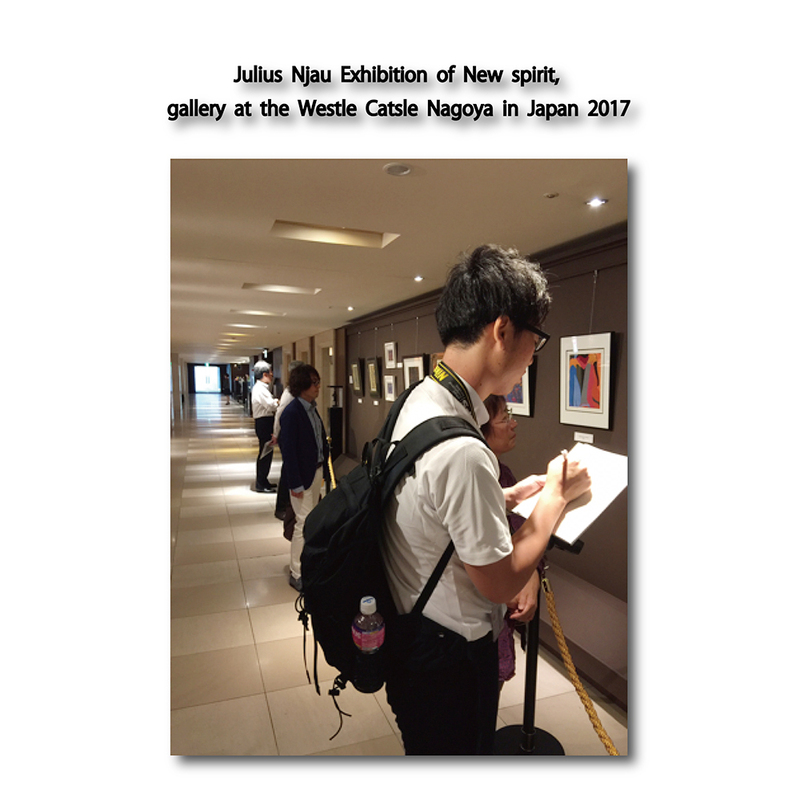 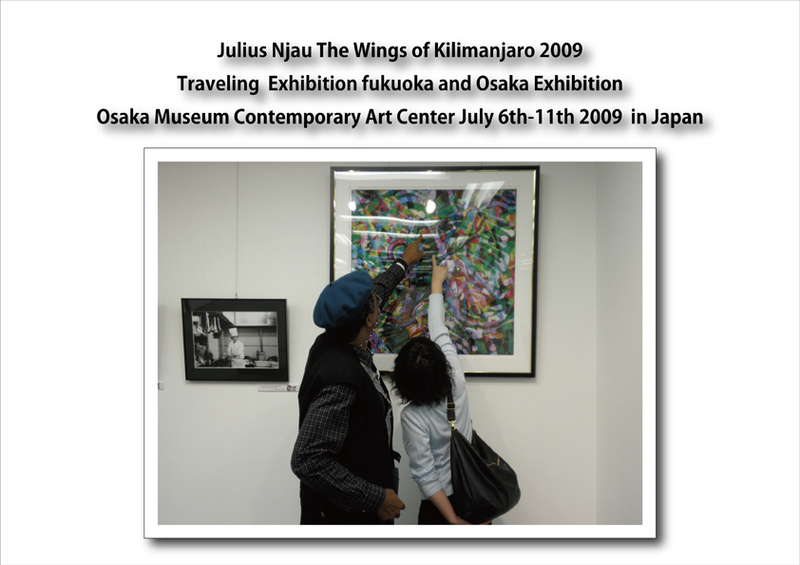 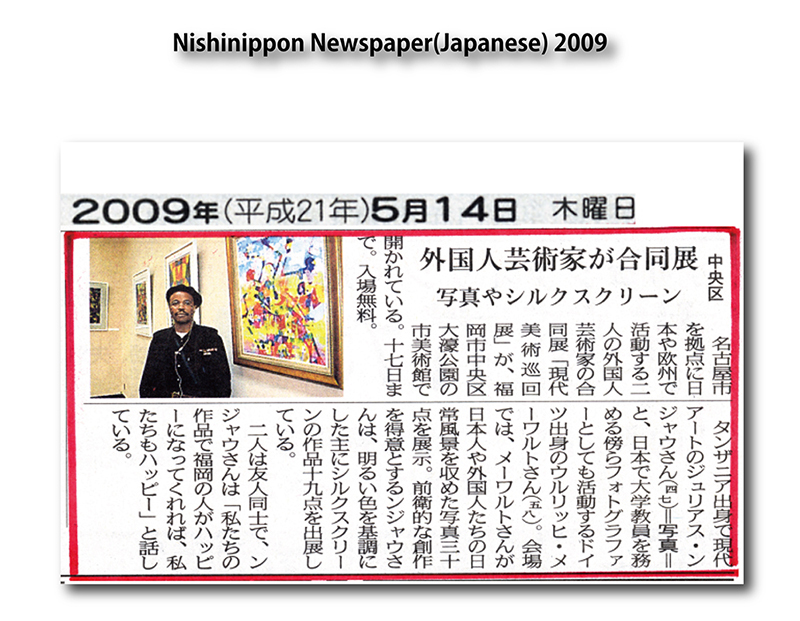 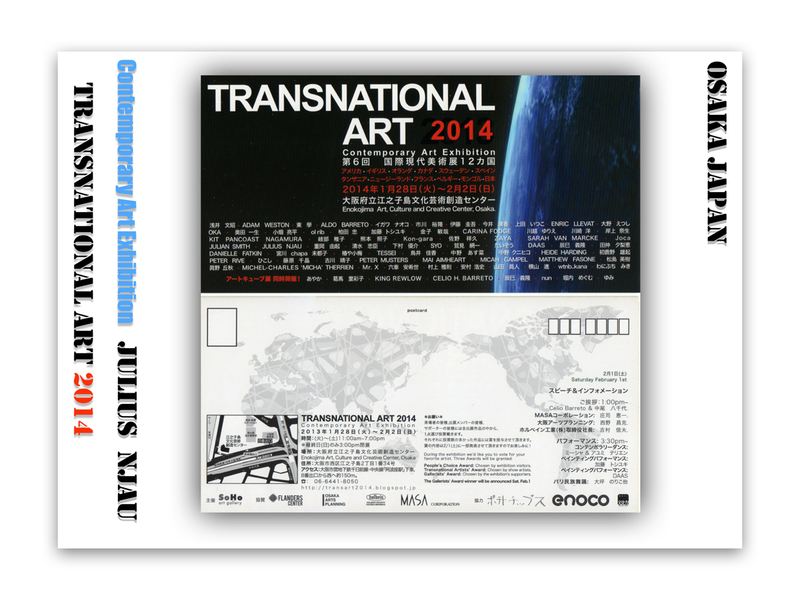 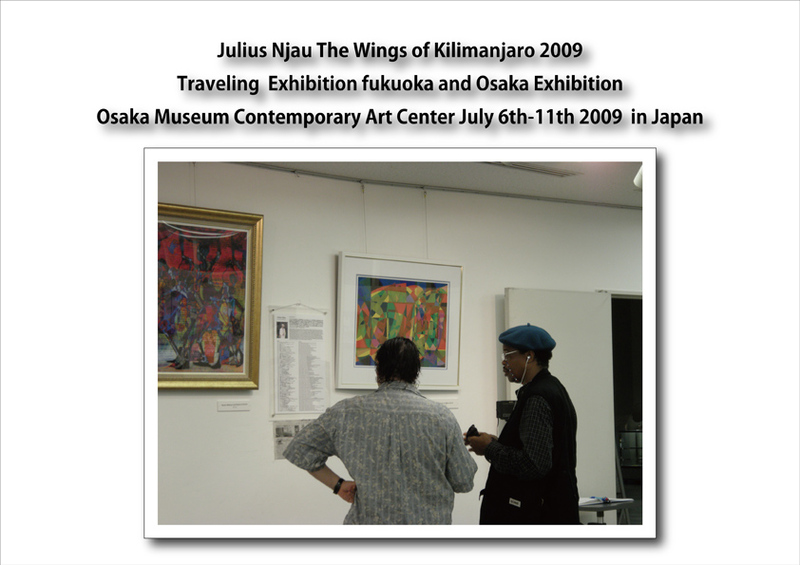 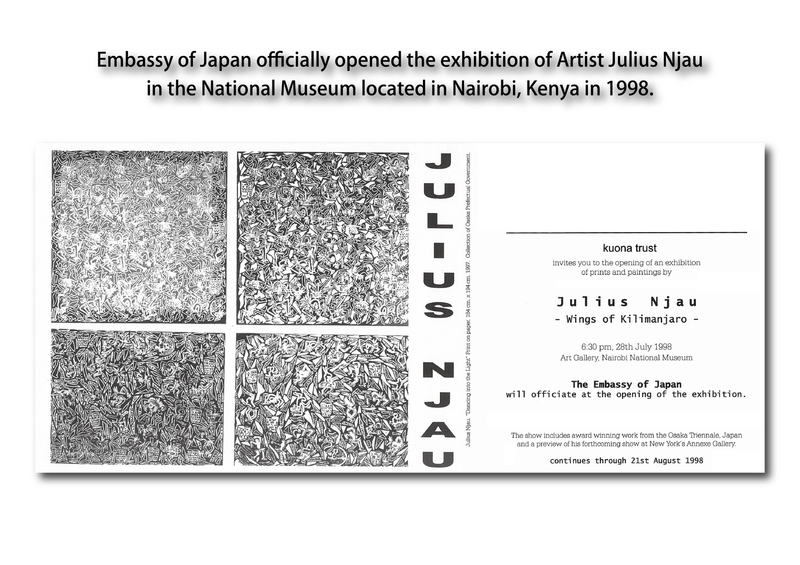 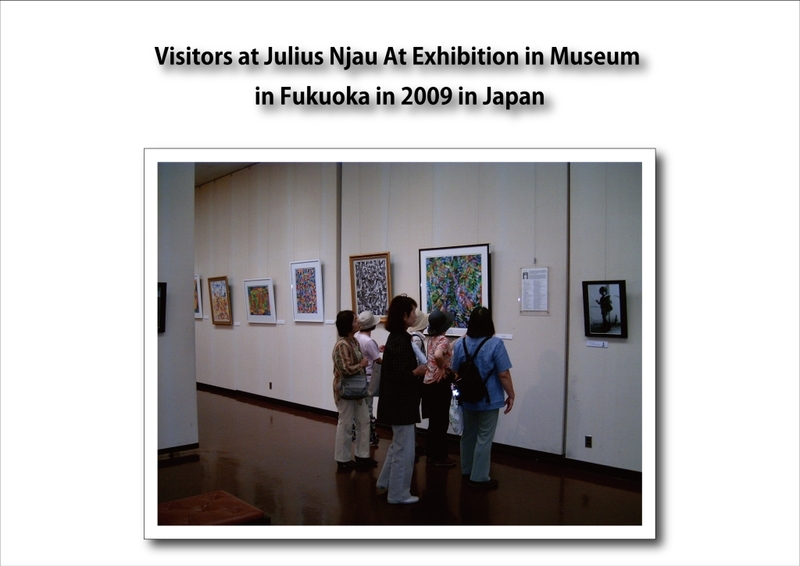 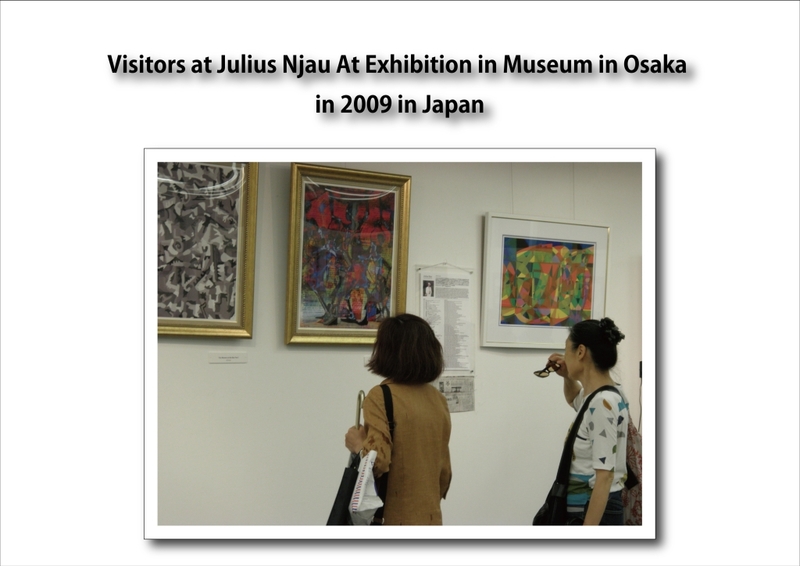 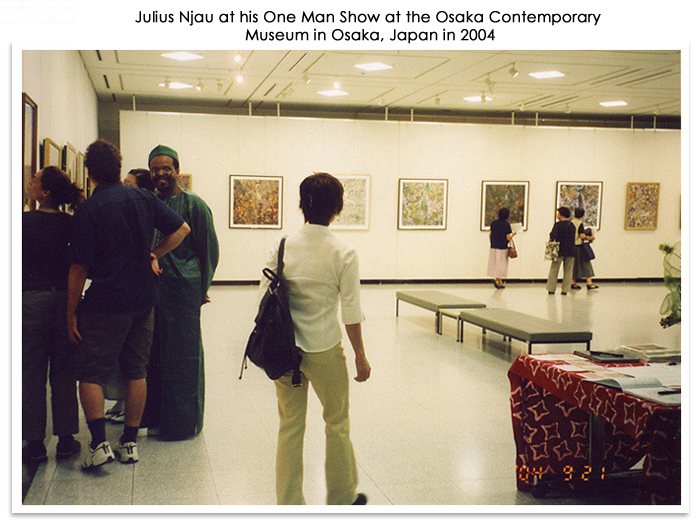 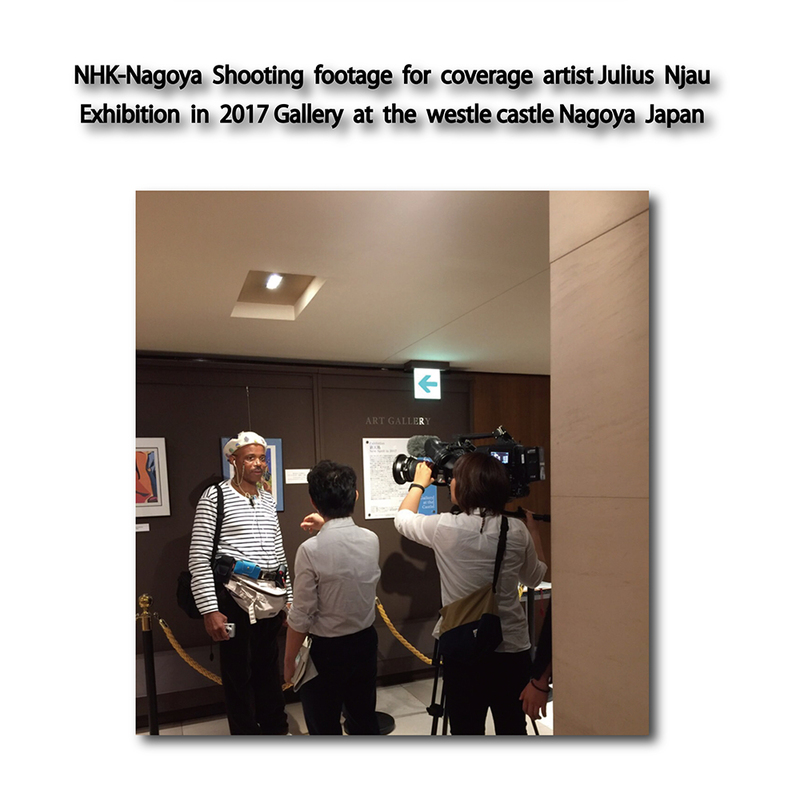 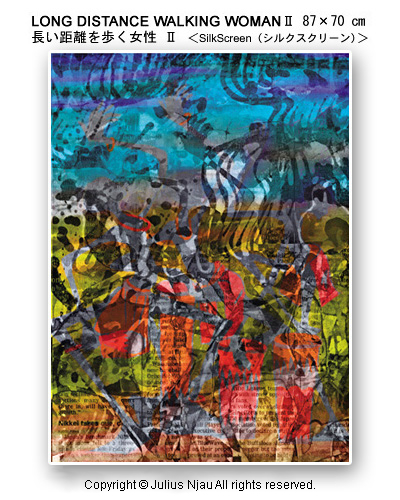 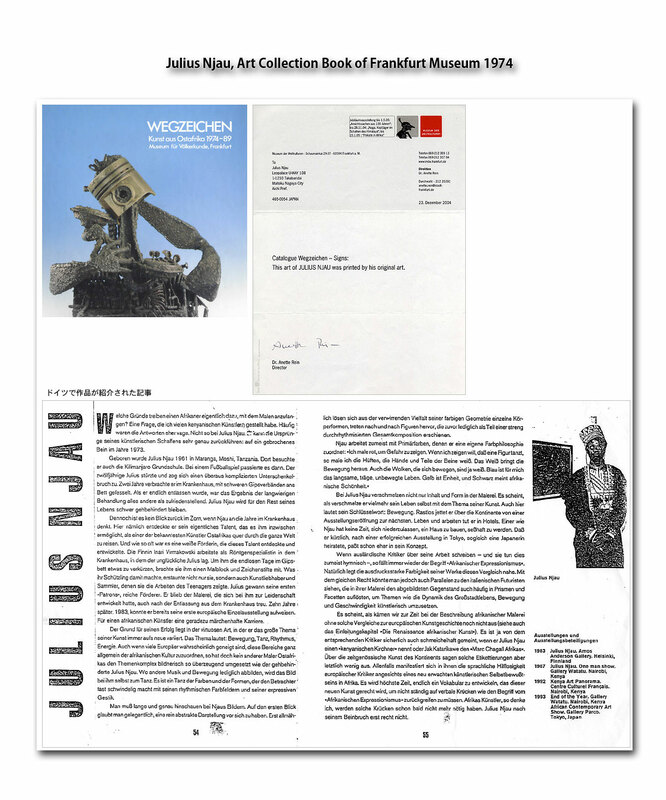 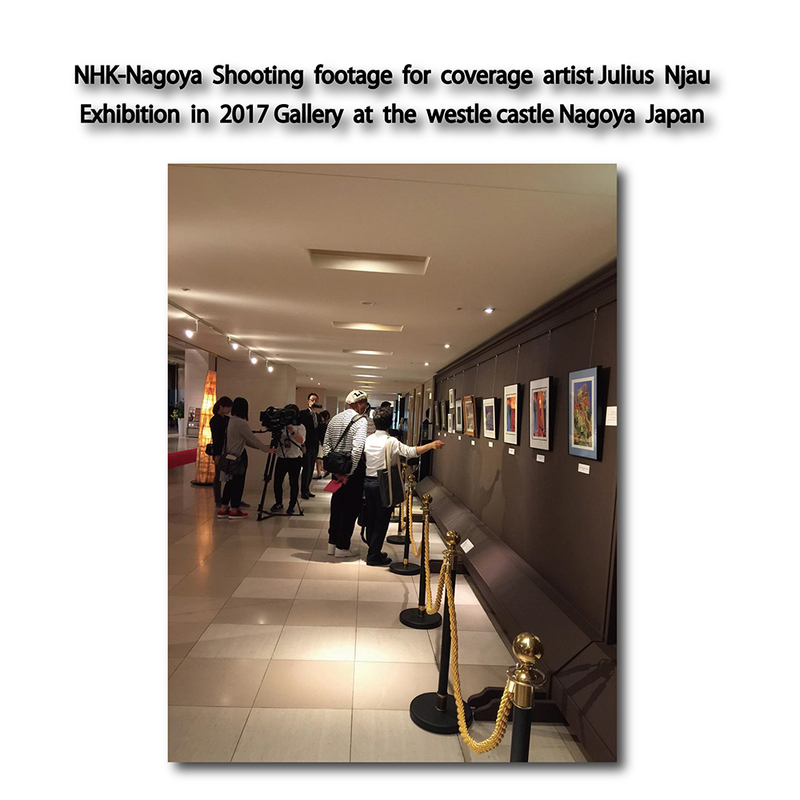 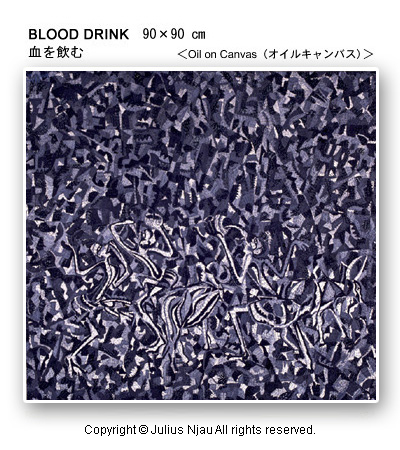 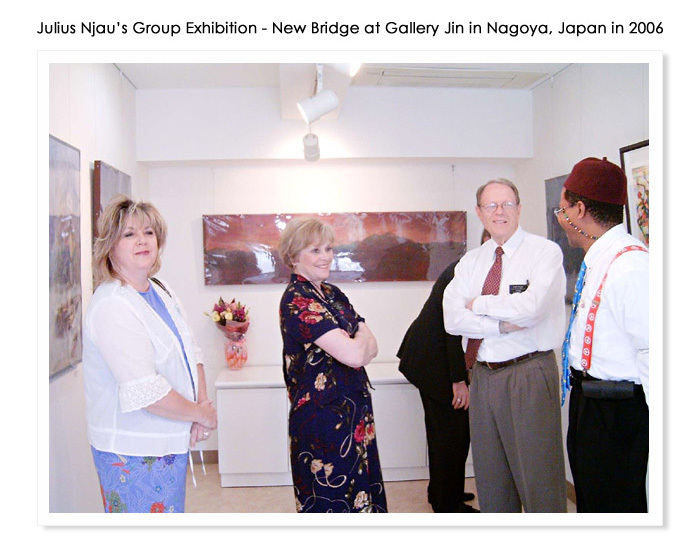 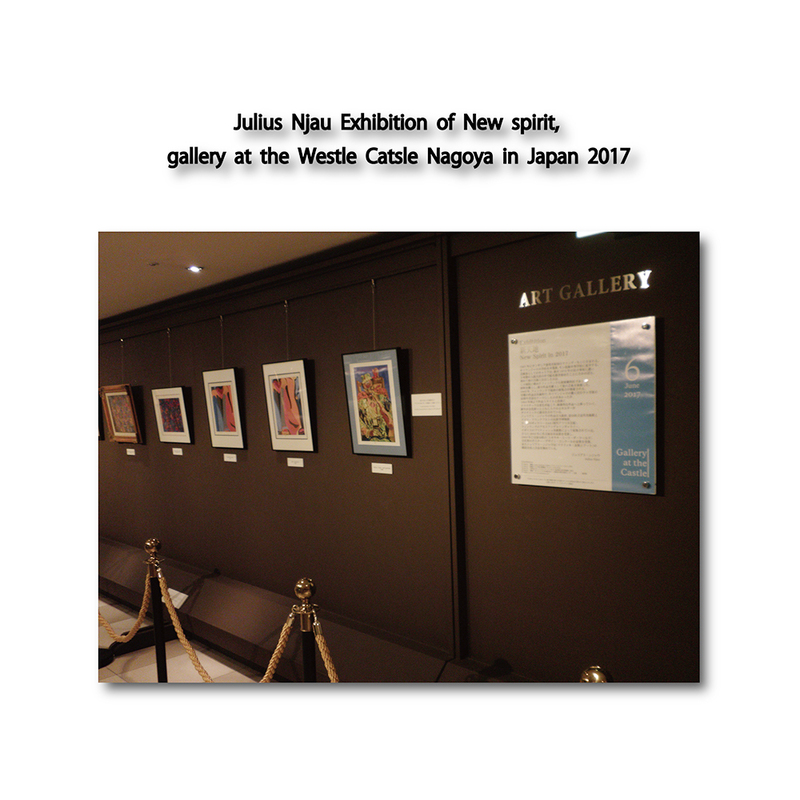 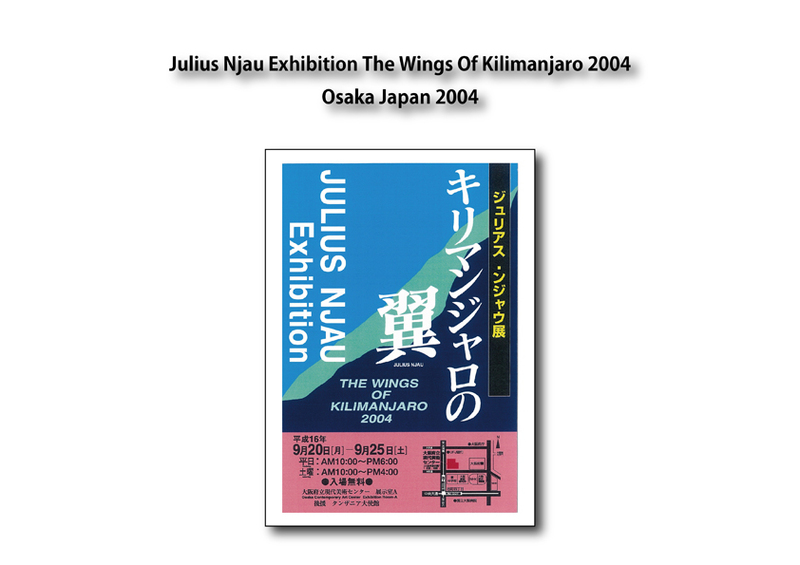 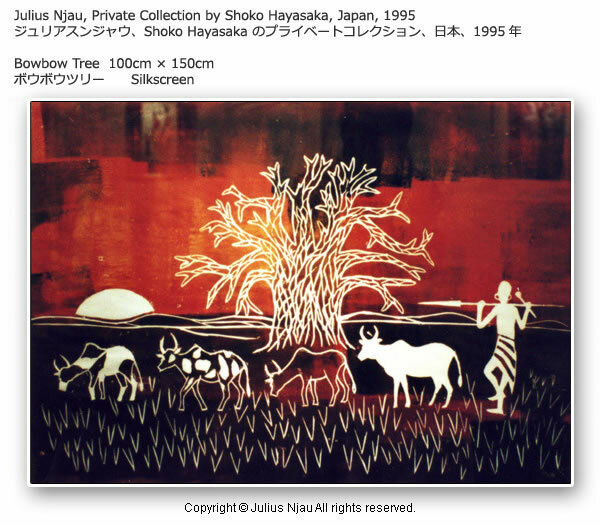 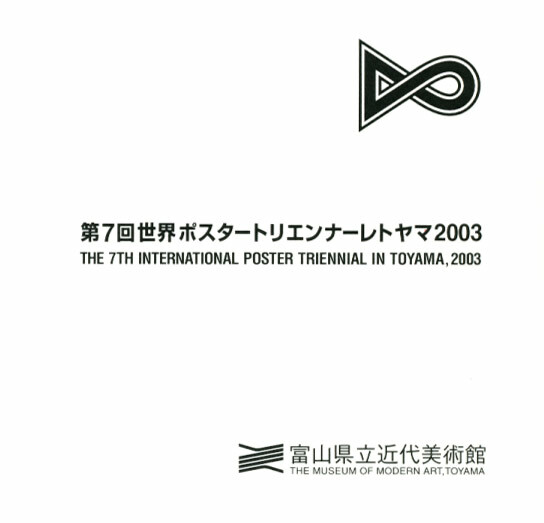 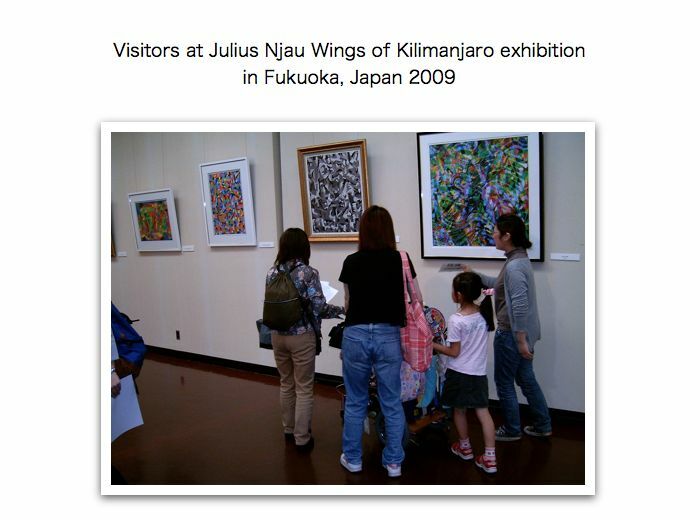 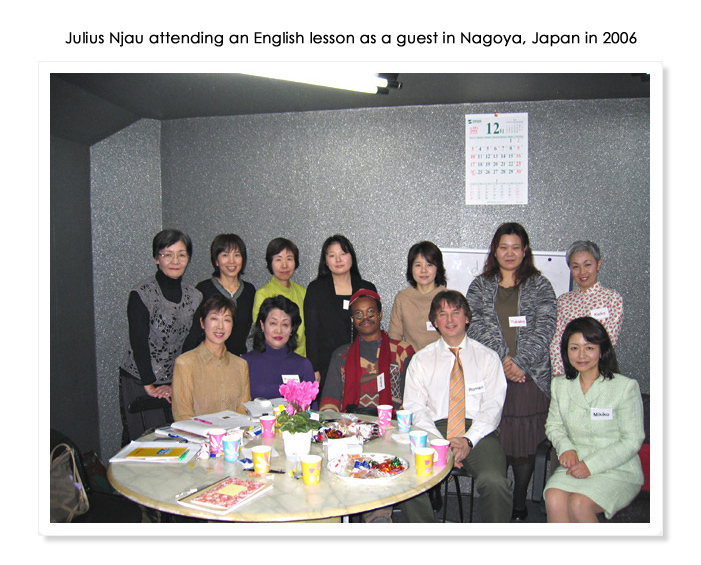 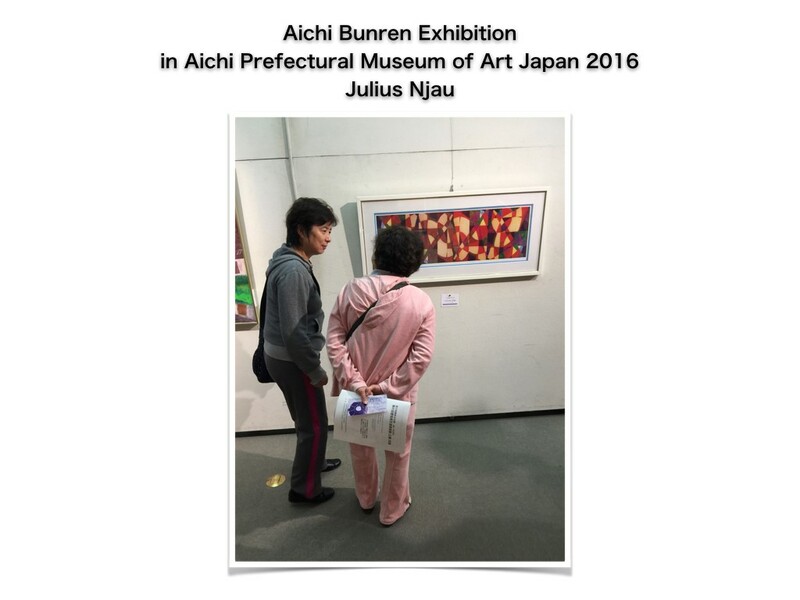 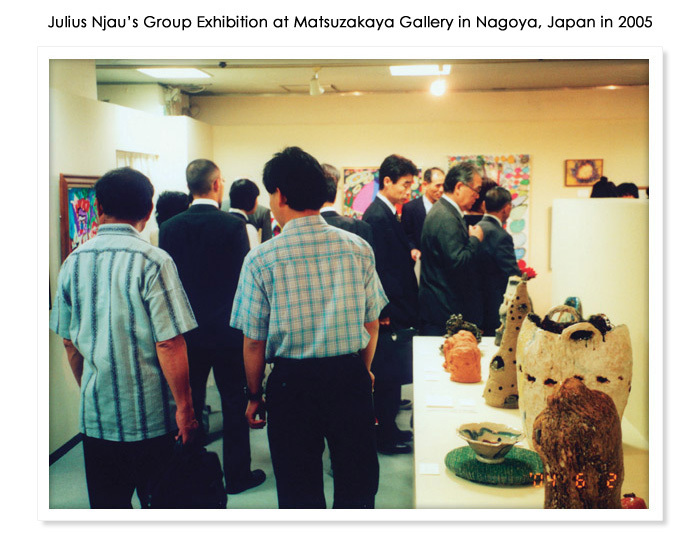 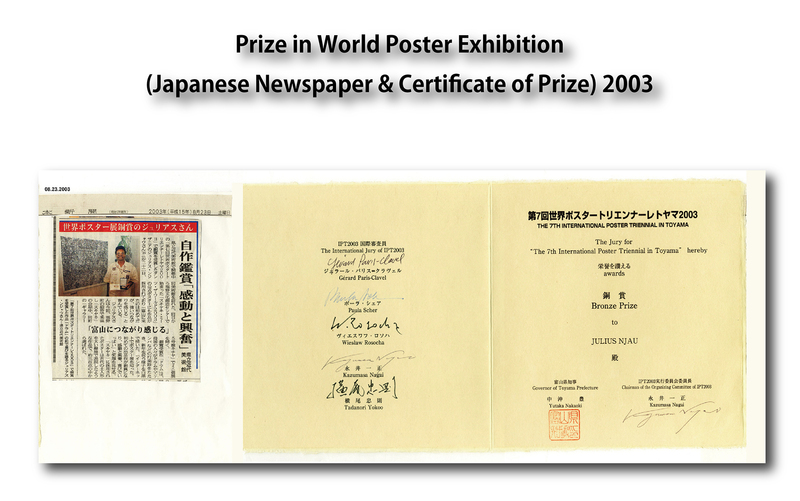 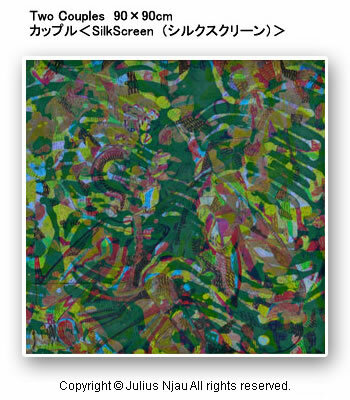 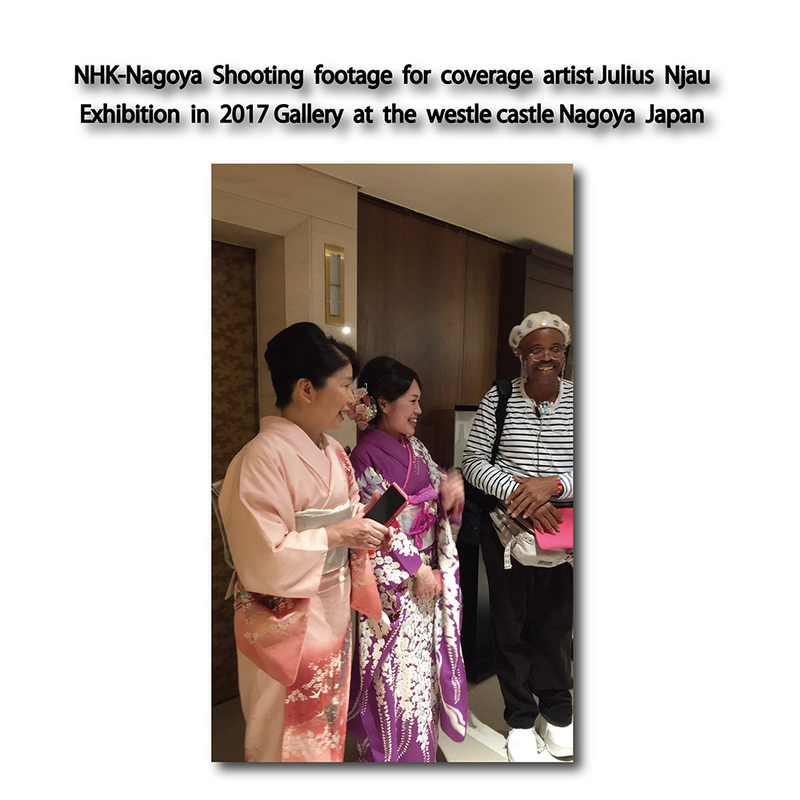 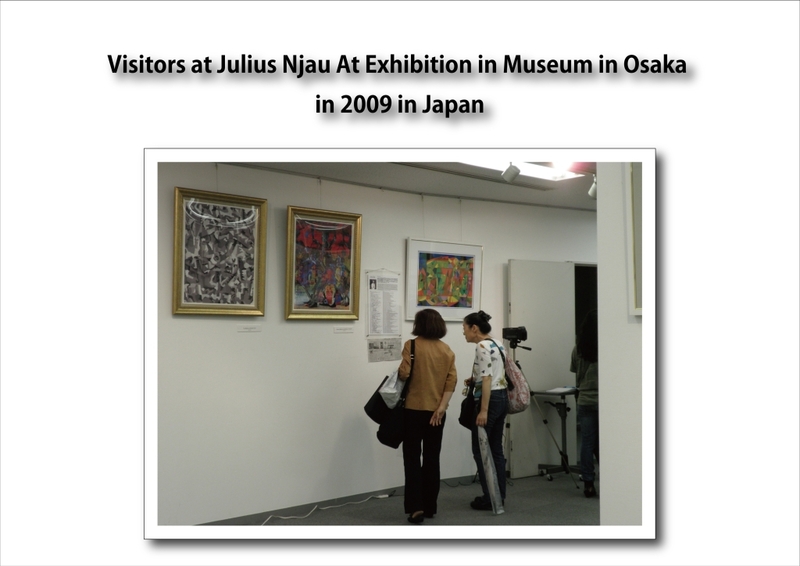 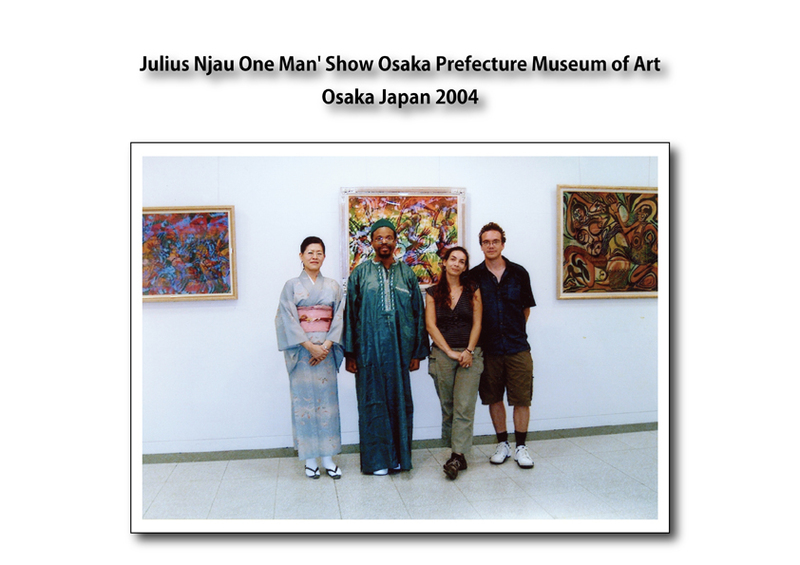 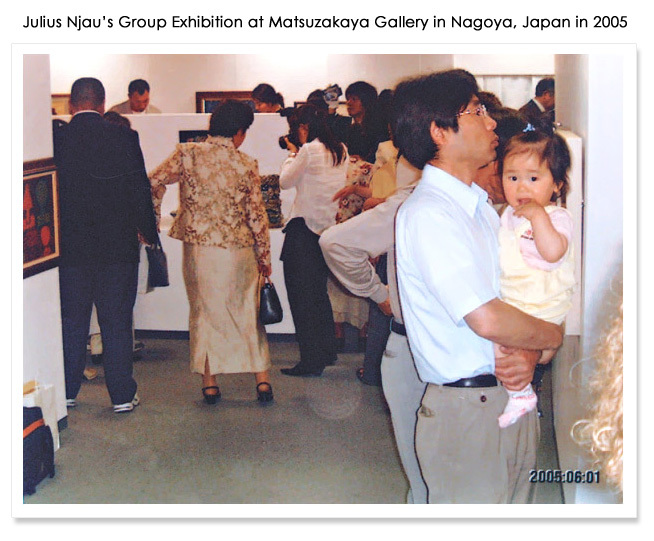 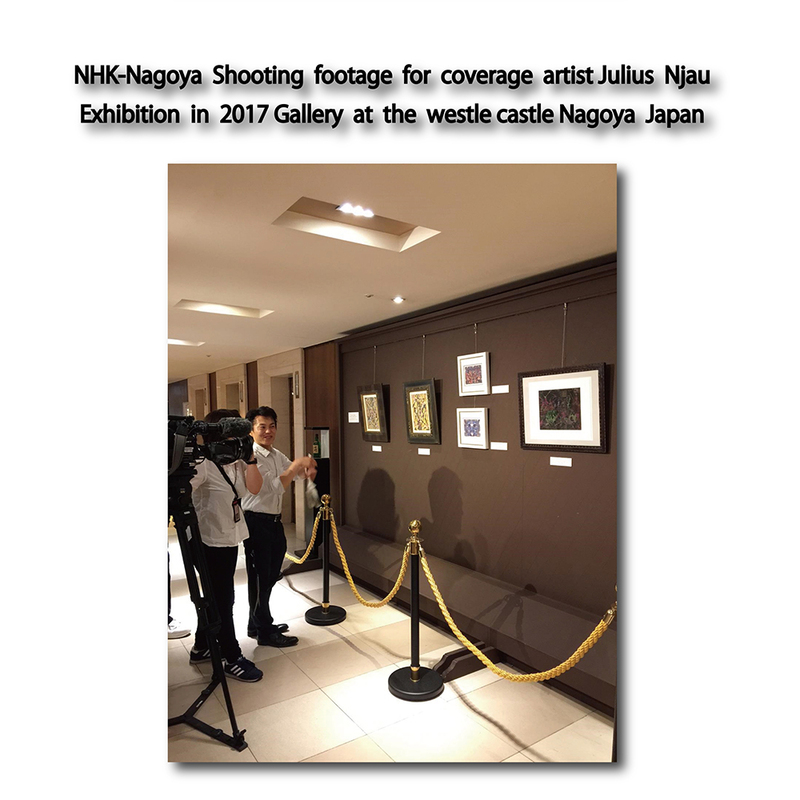 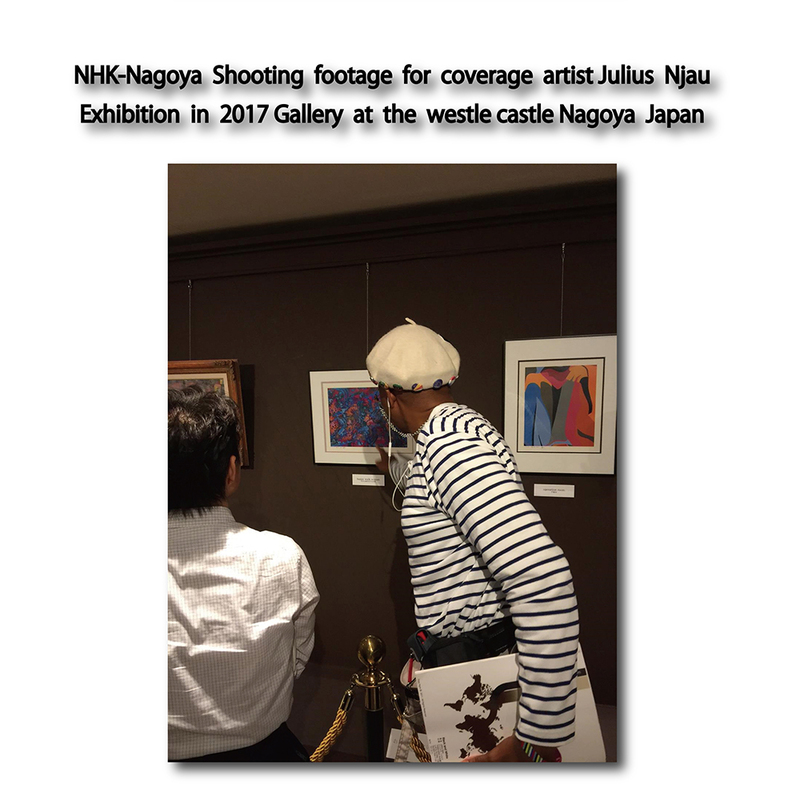 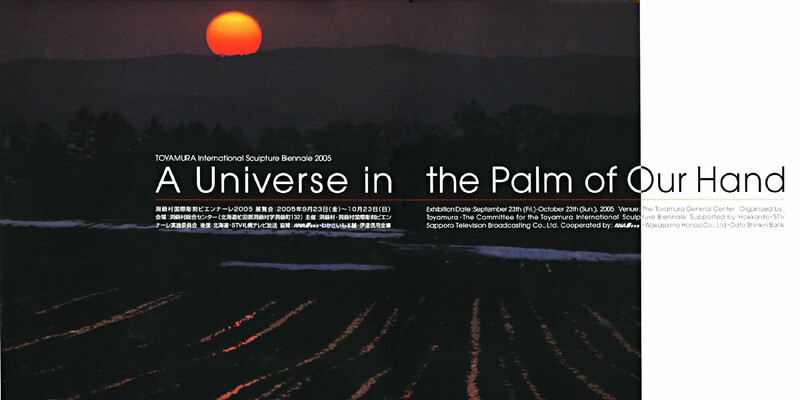 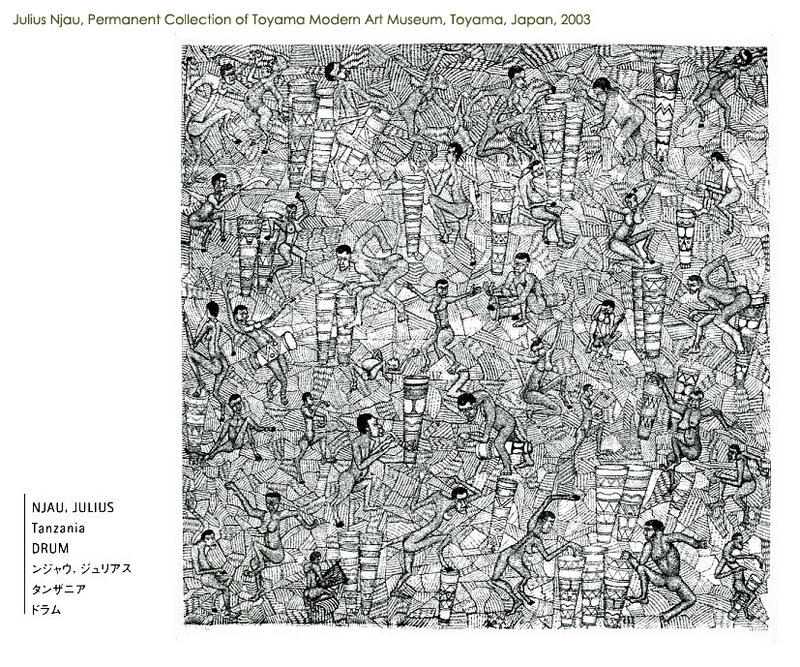 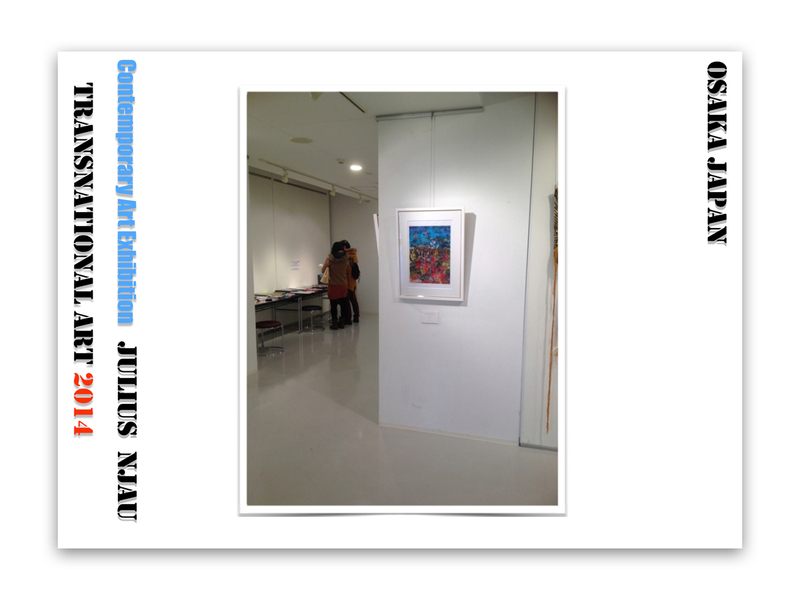 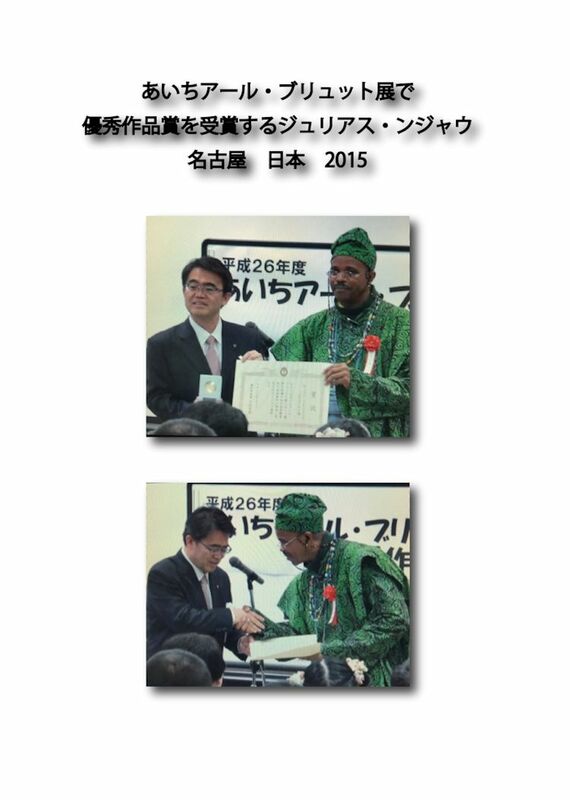 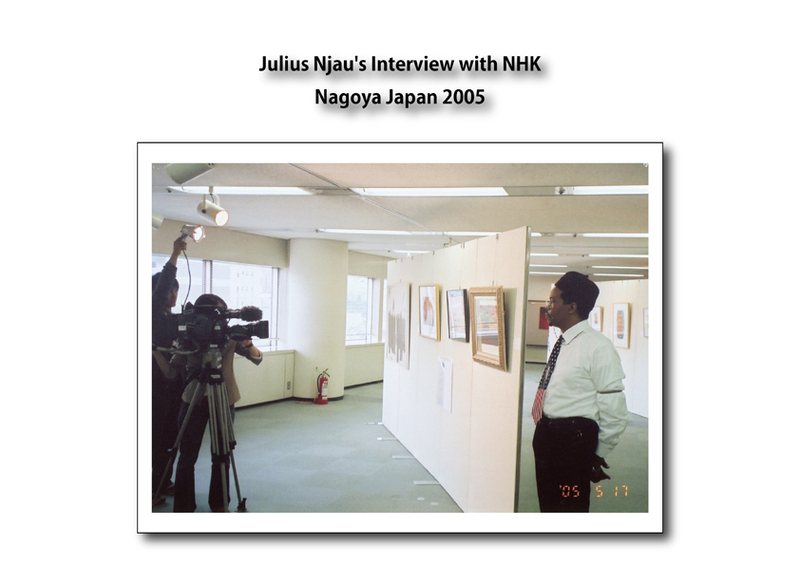 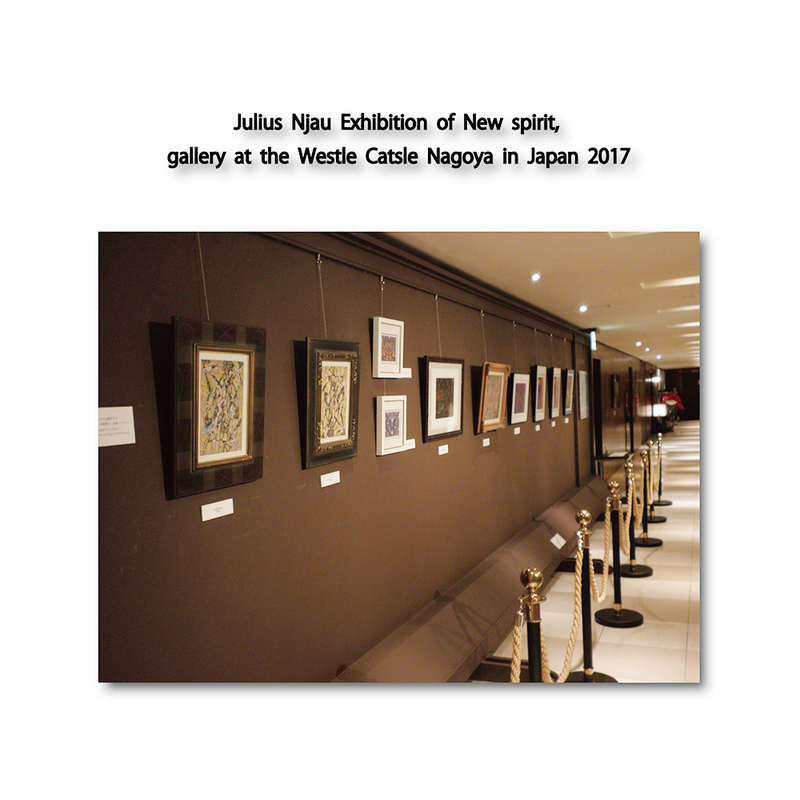 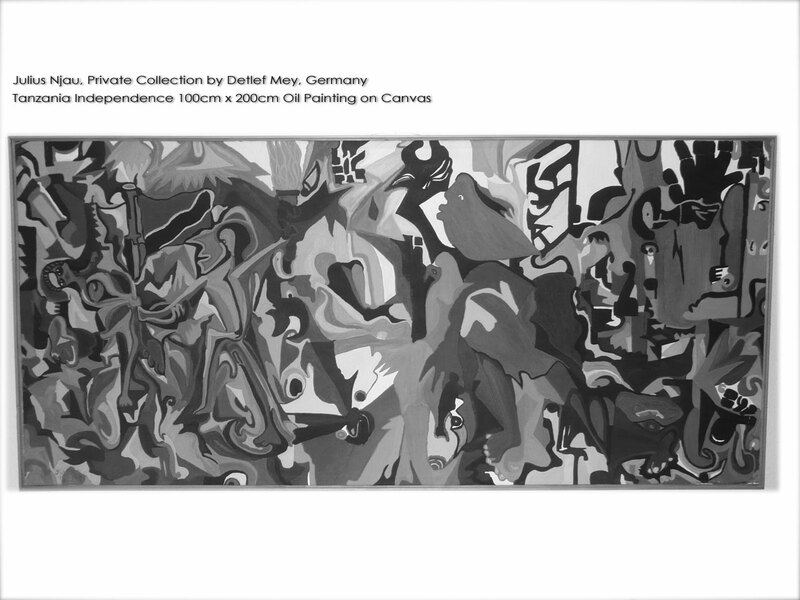 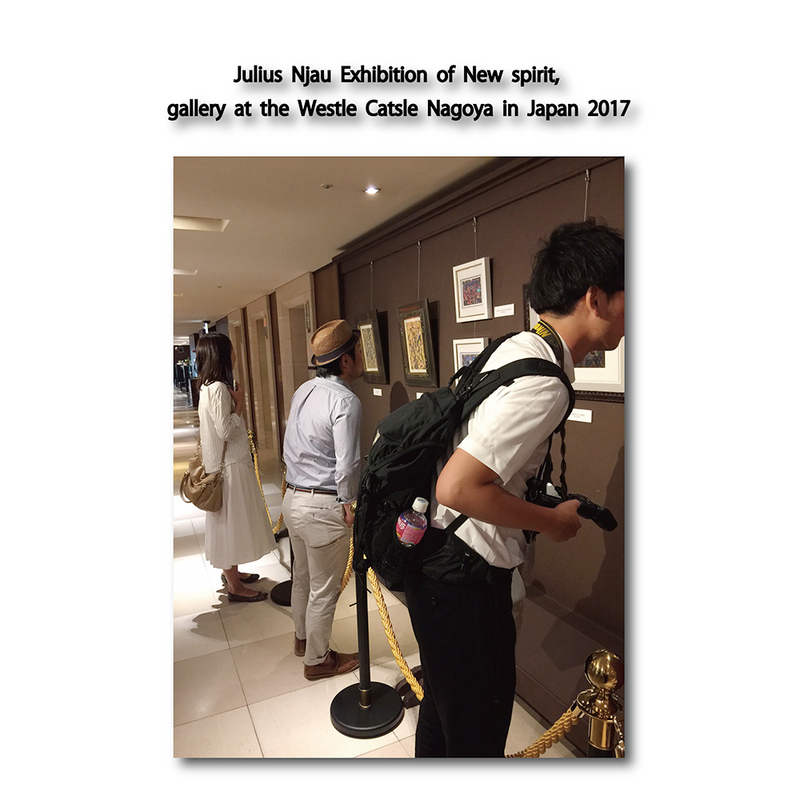 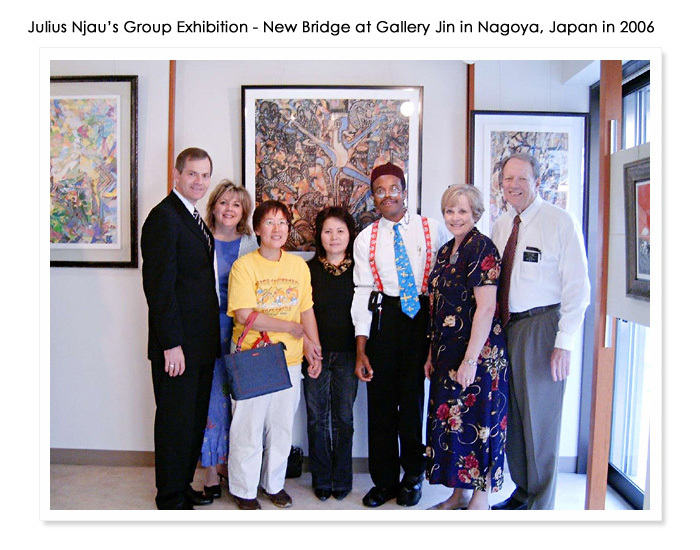 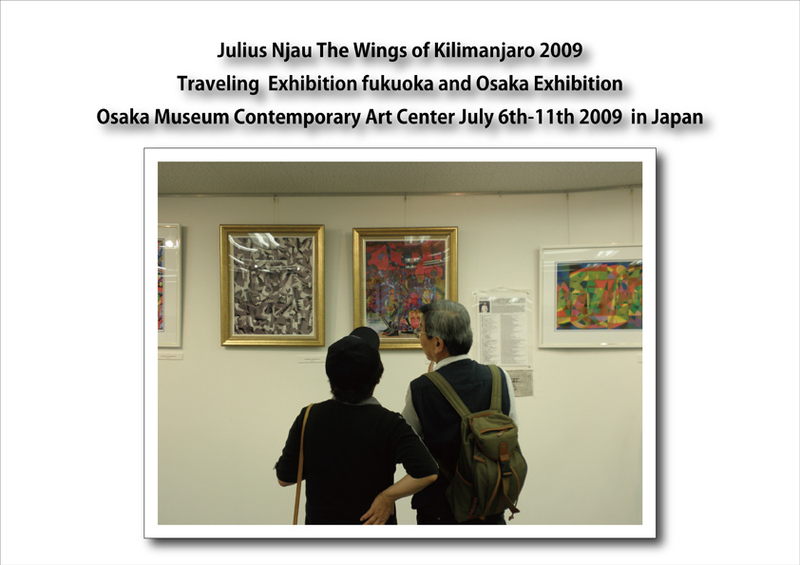 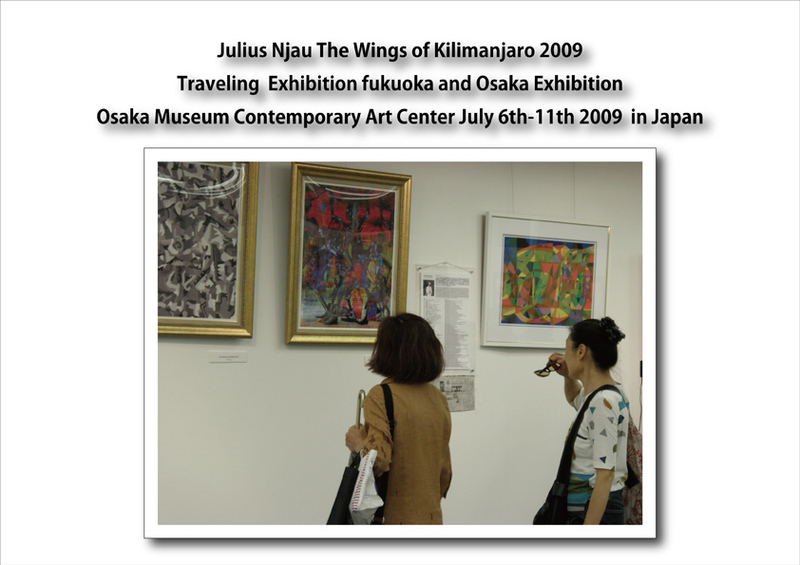 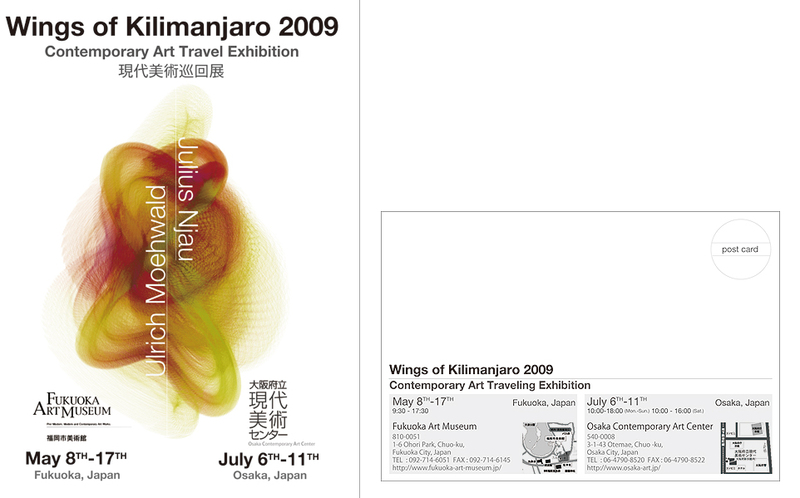 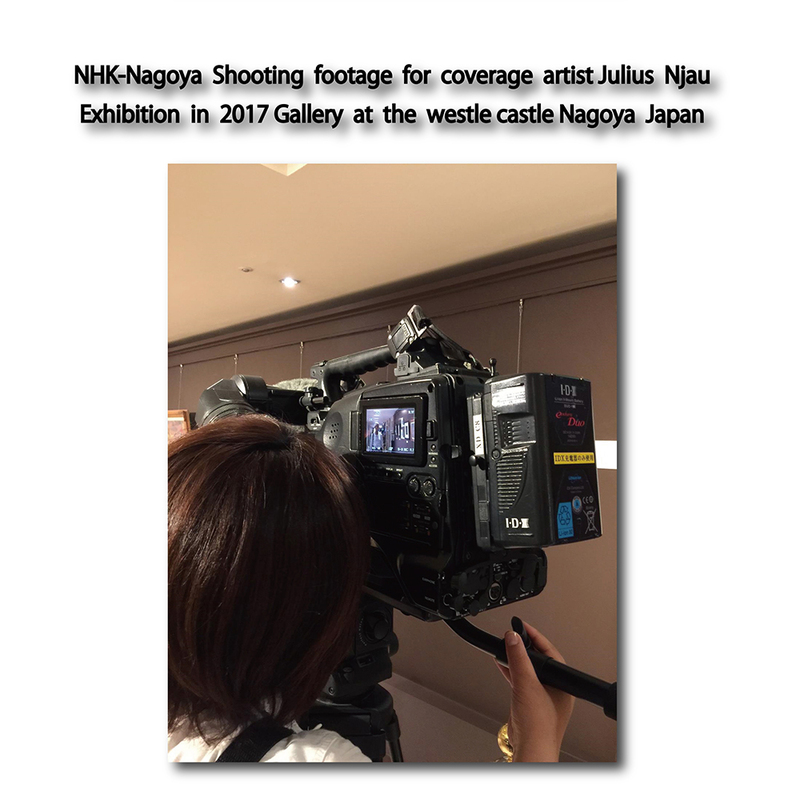 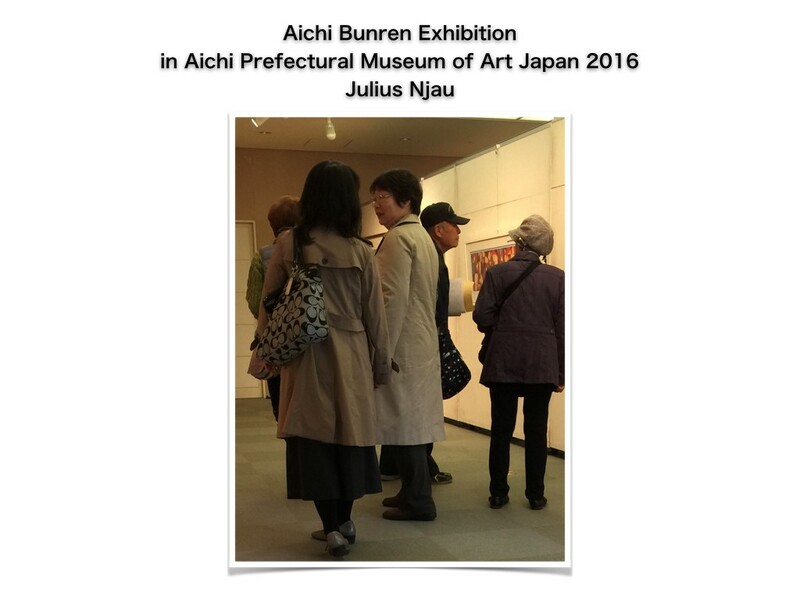 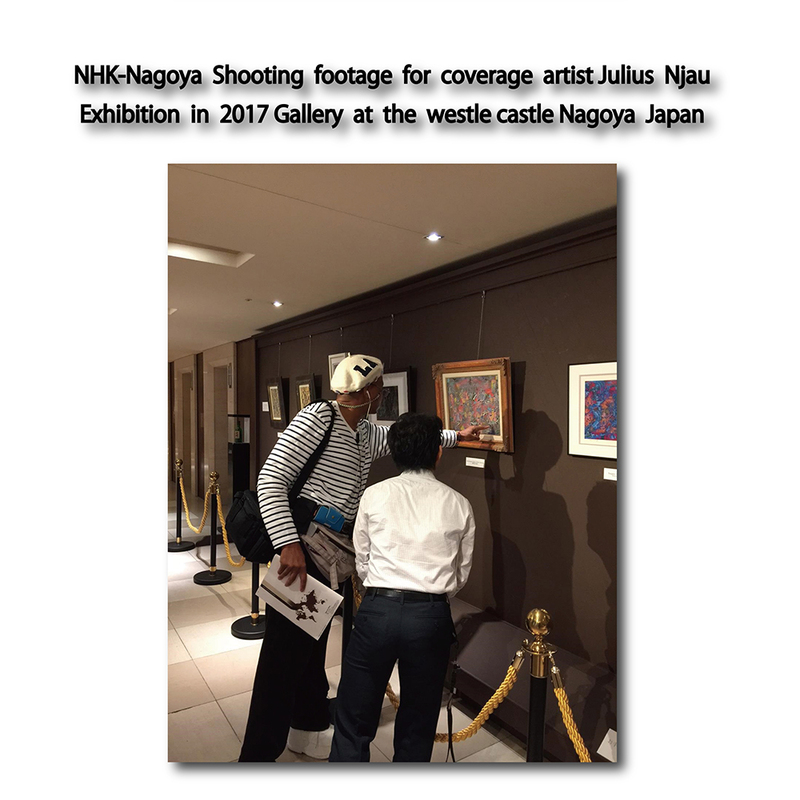 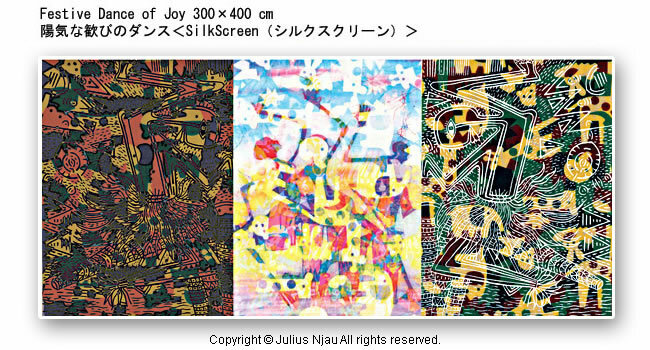 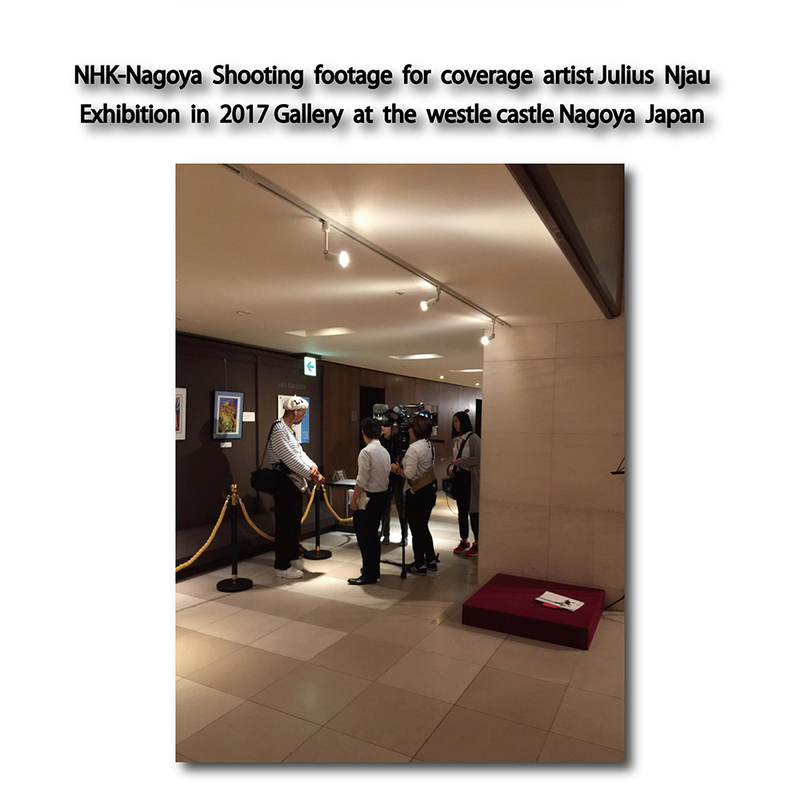 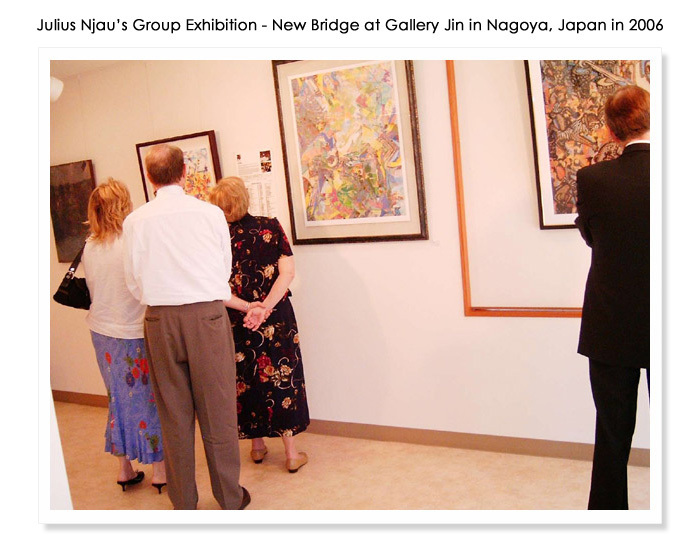 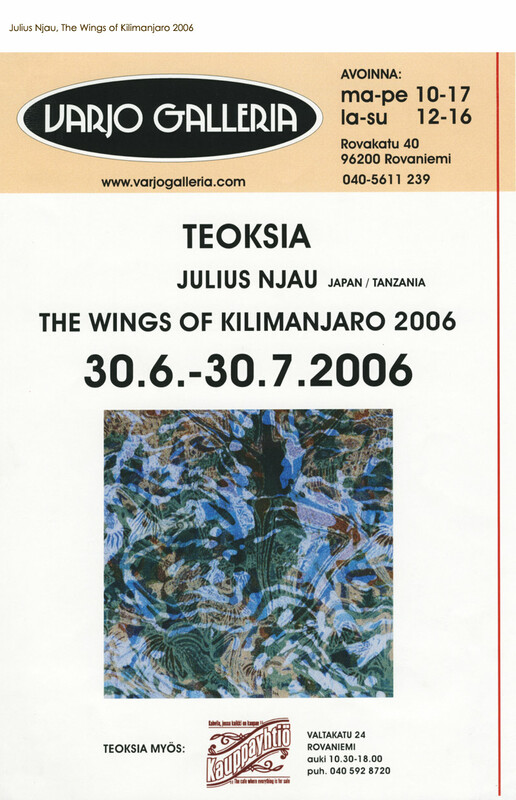 Artist Julius Njau This is to certify that Osaka Prefectural Government owns the artworks stated below as part of the "Osaka Prefecture Contemporary Art Collection"New! 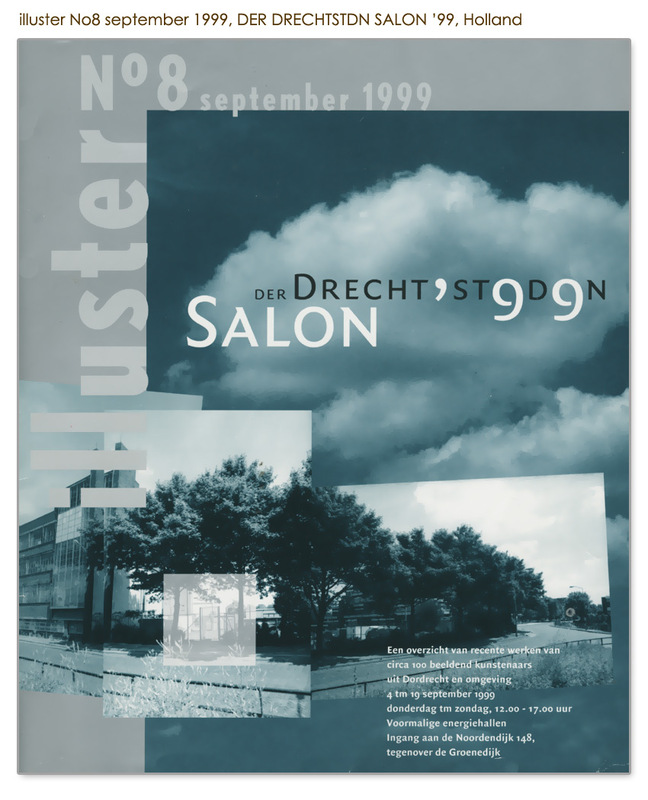 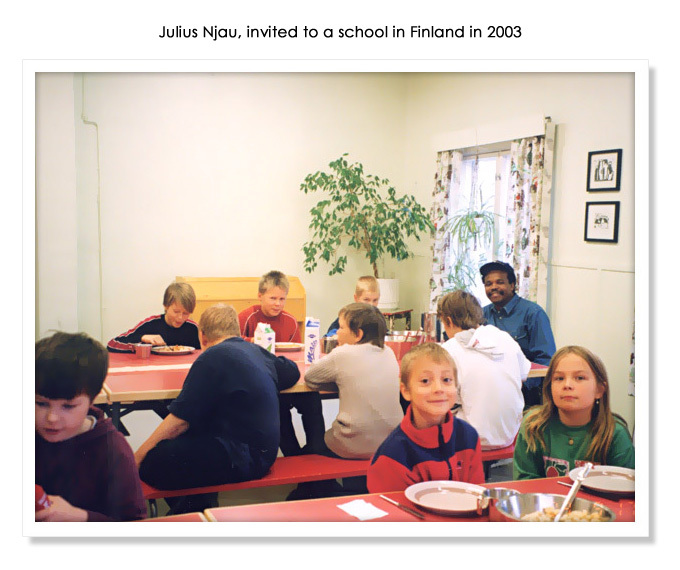 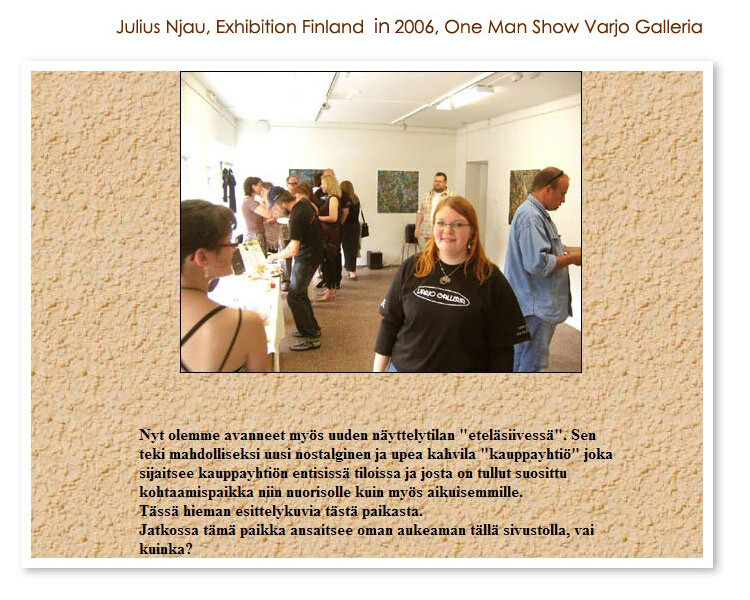 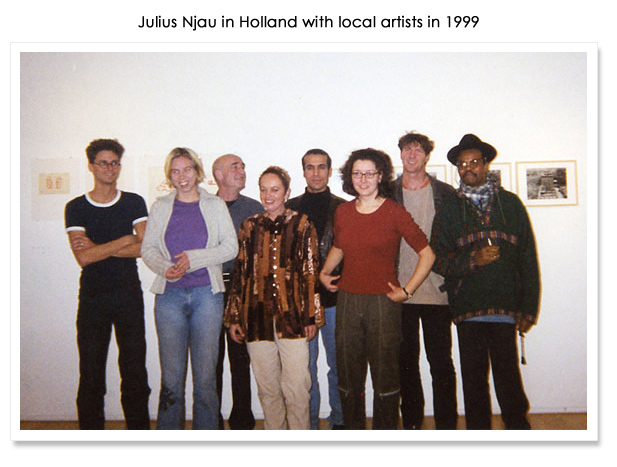 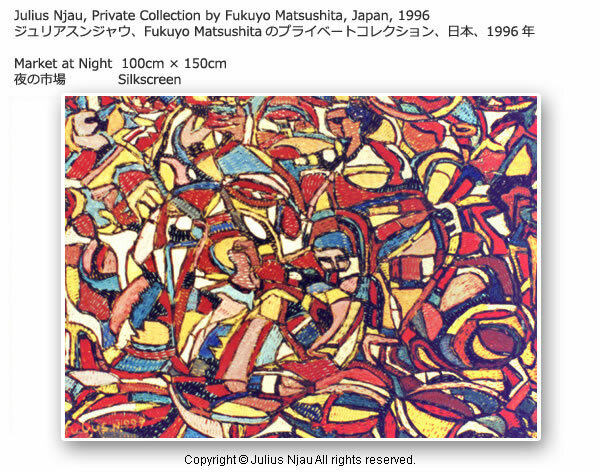 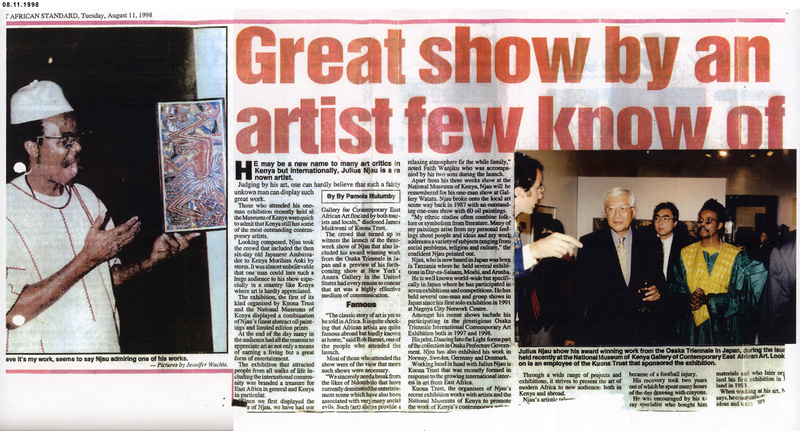 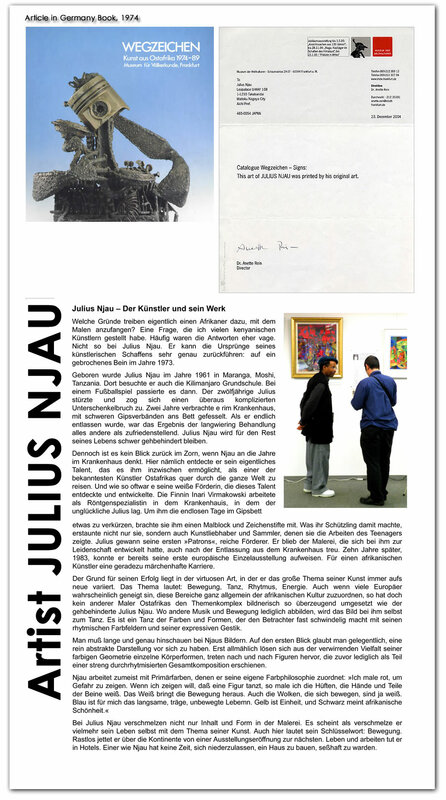 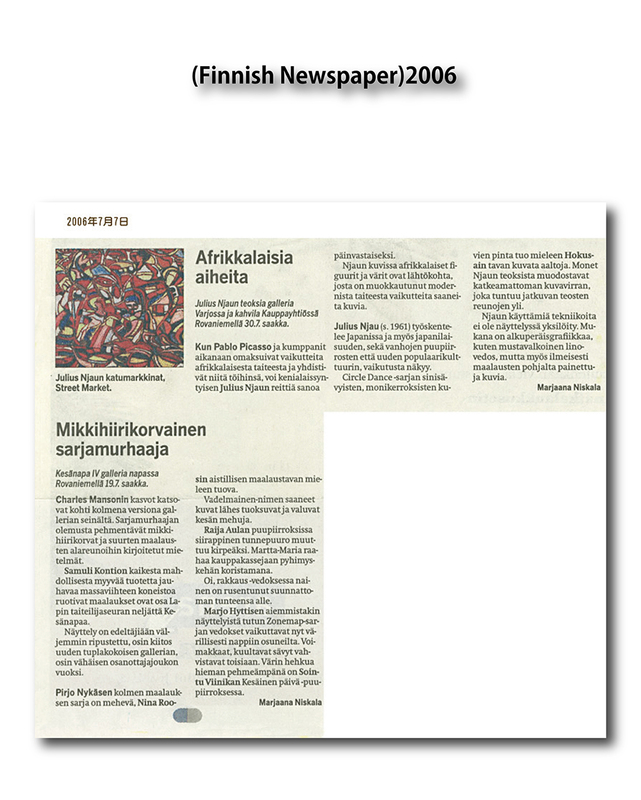 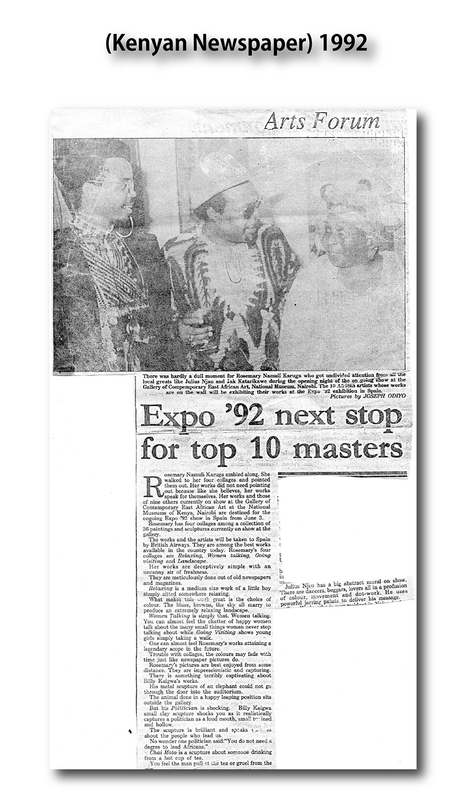 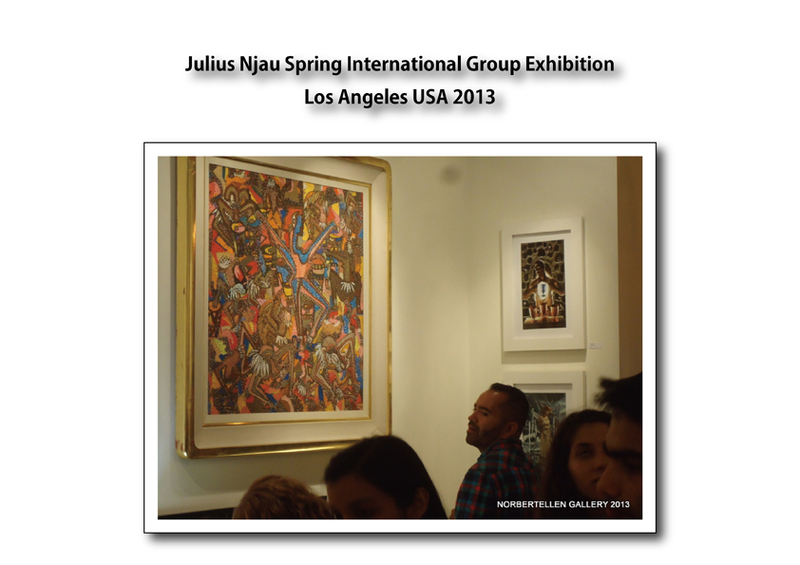 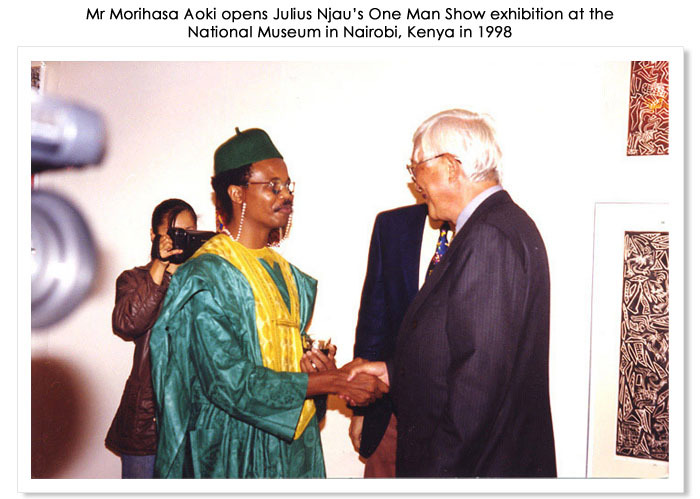 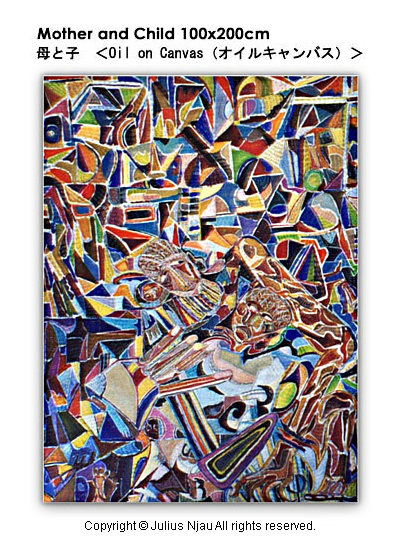 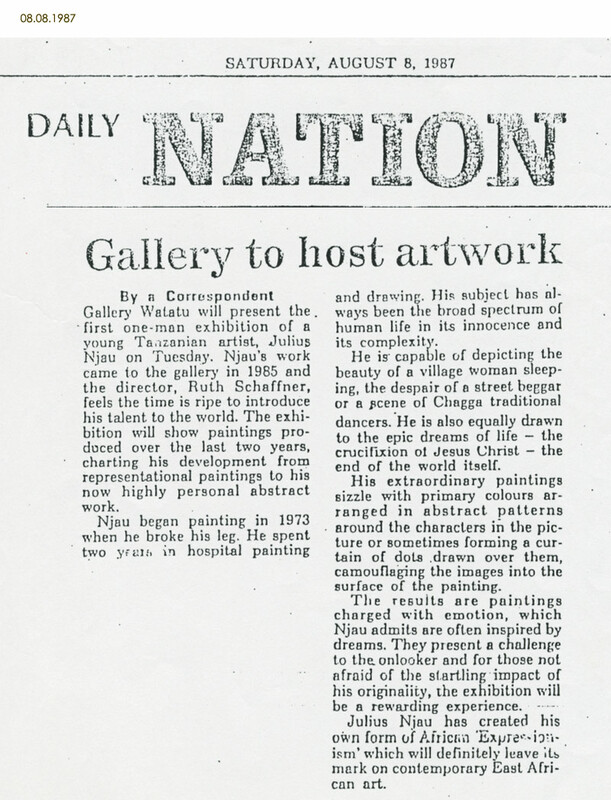 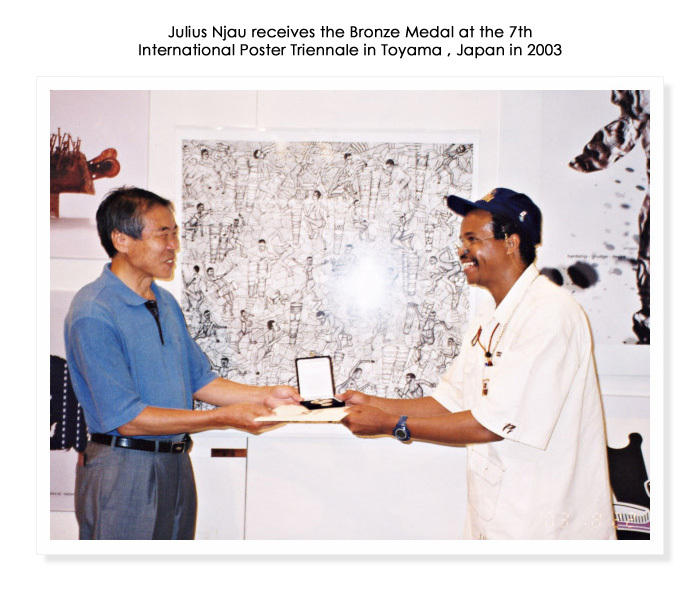 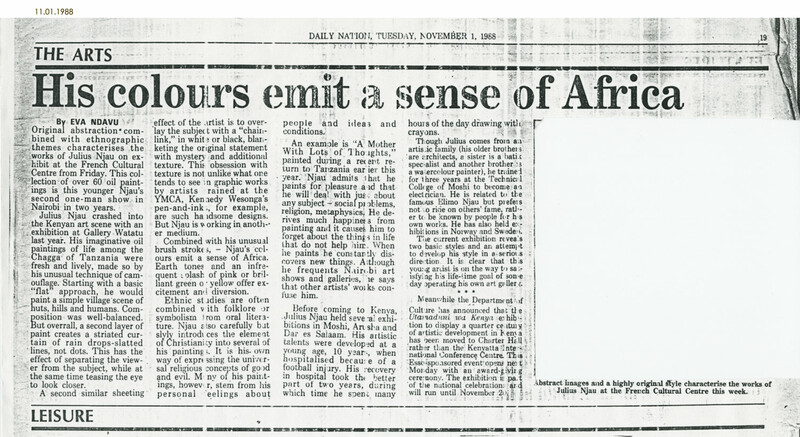 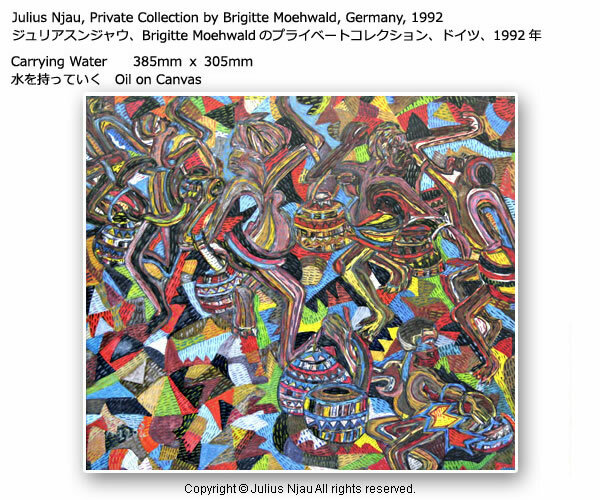 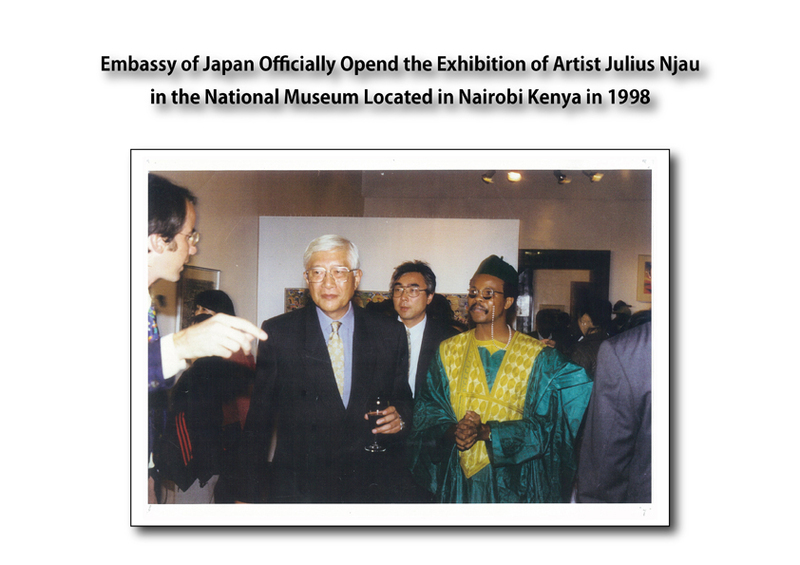 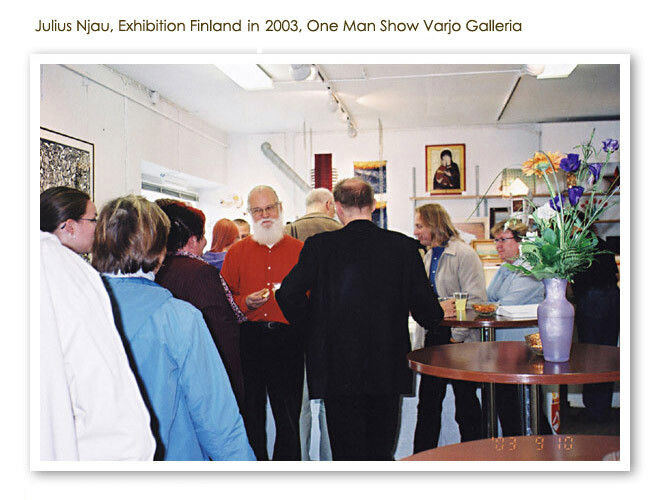 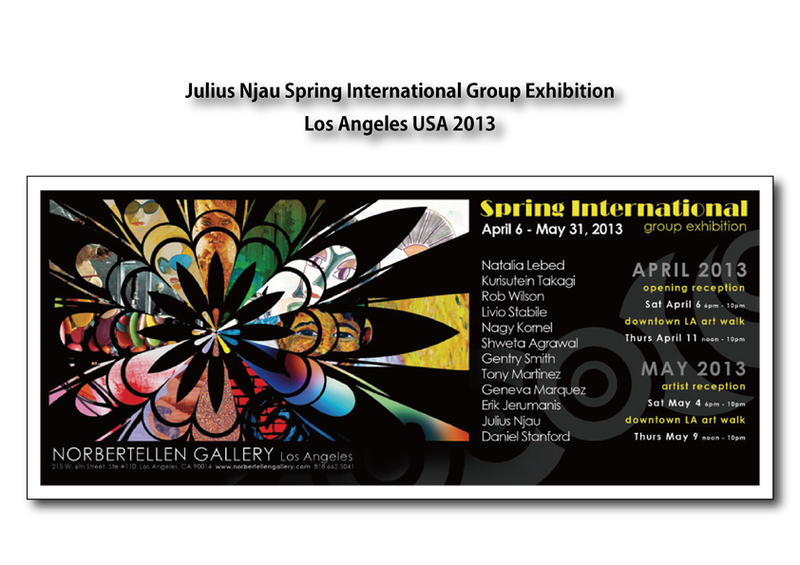 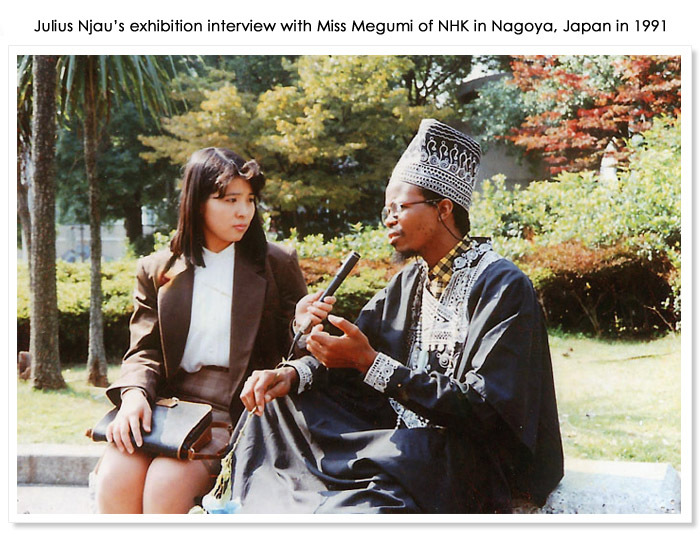 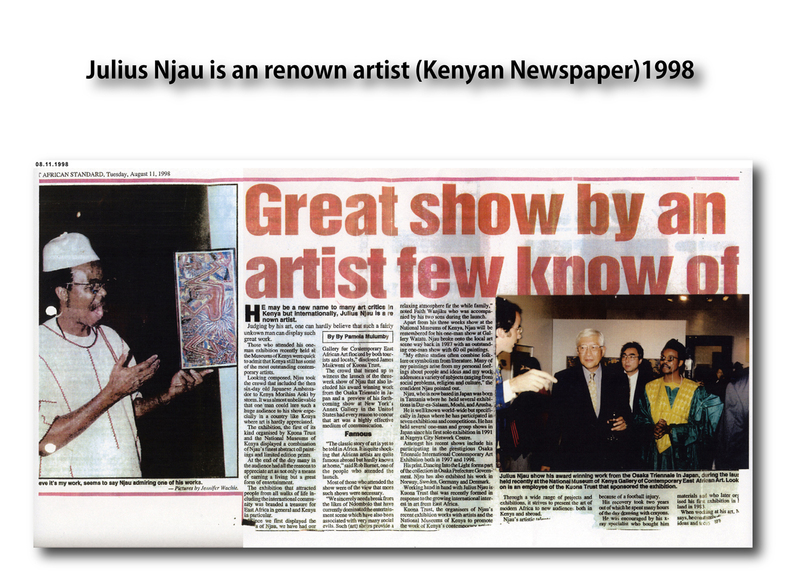 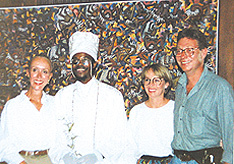 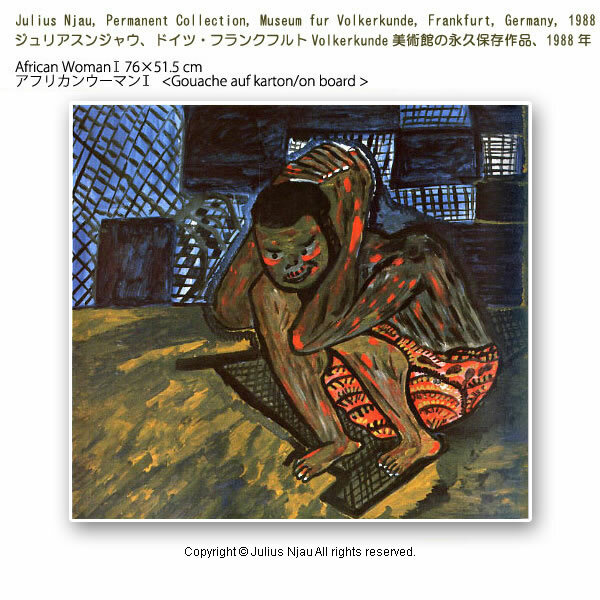 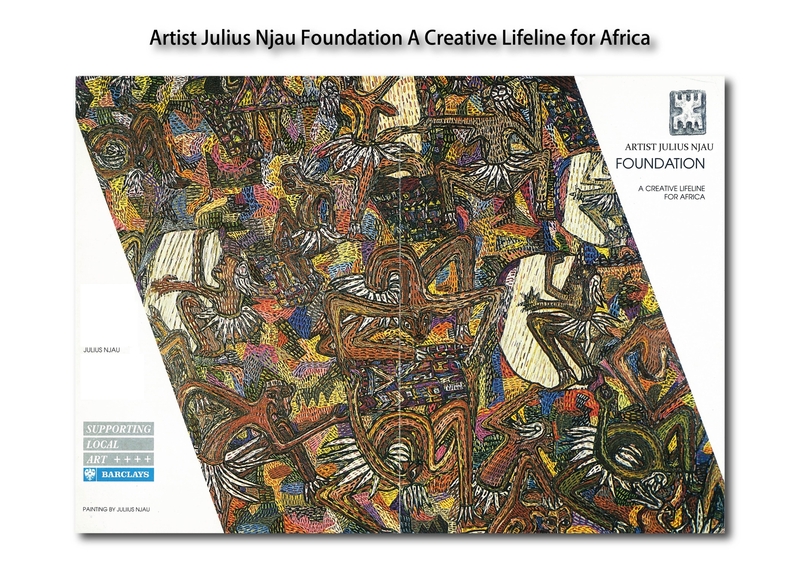 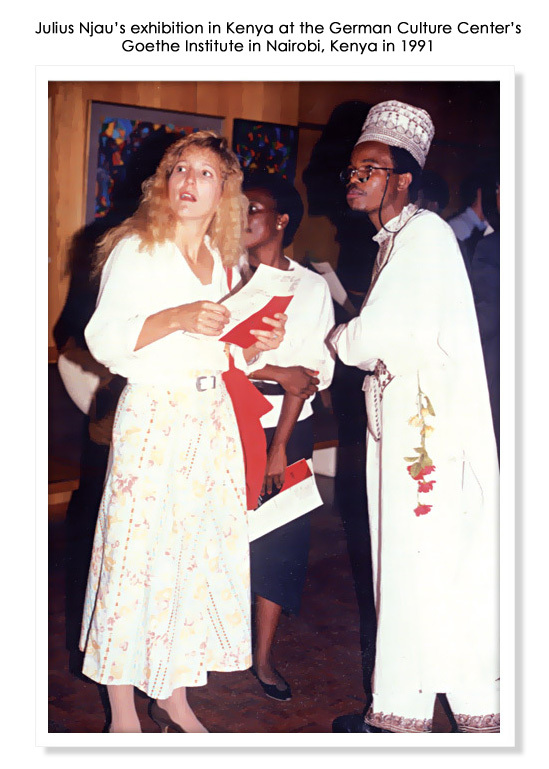 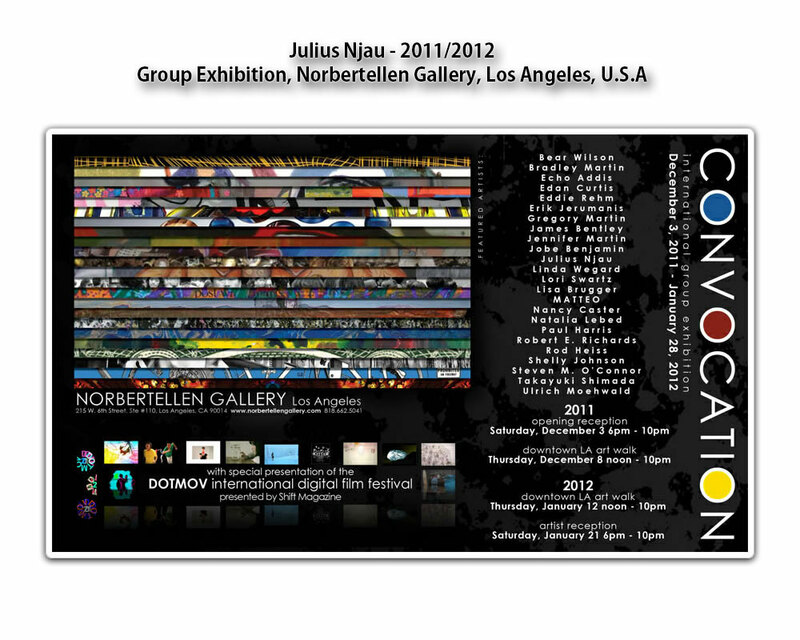 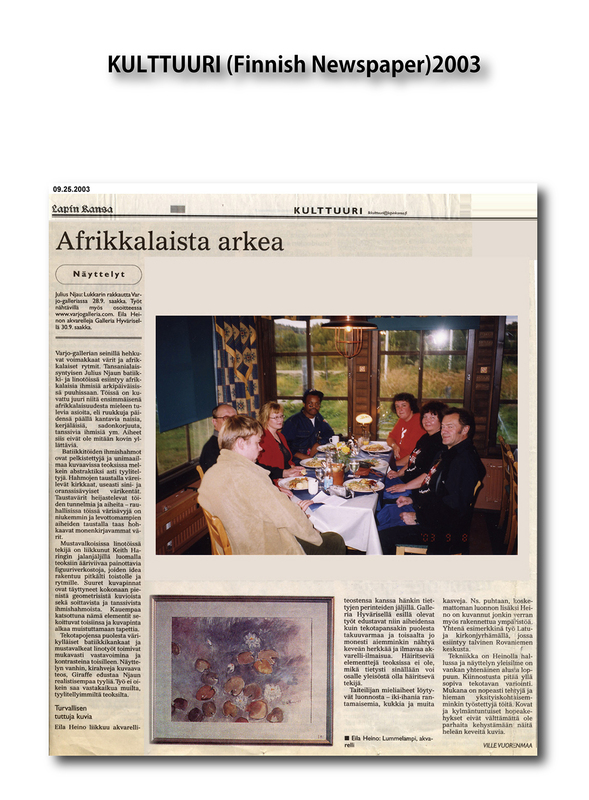 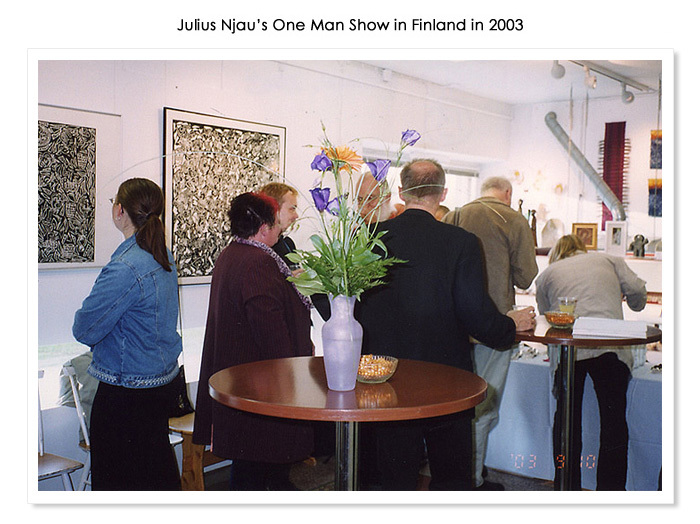 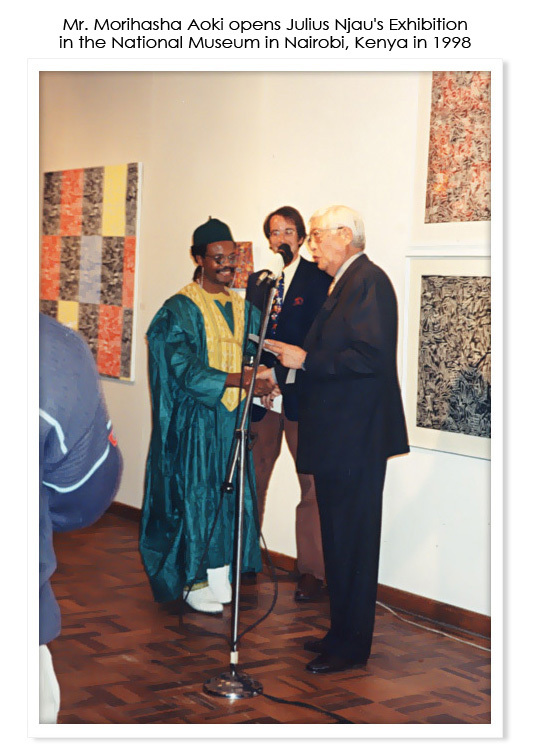 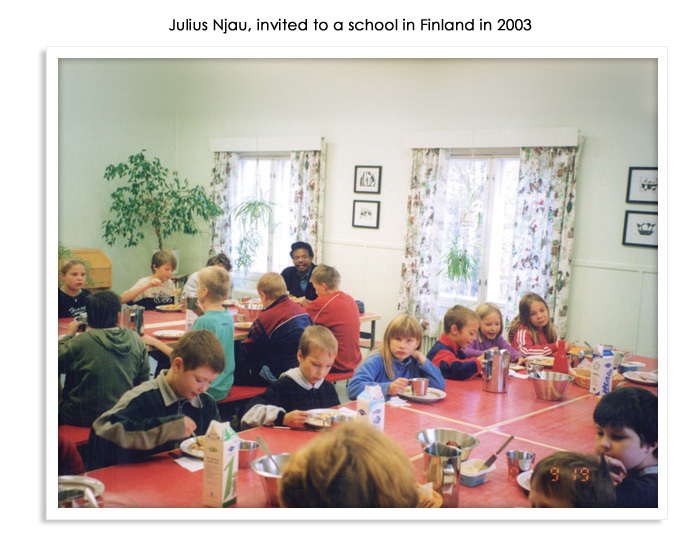 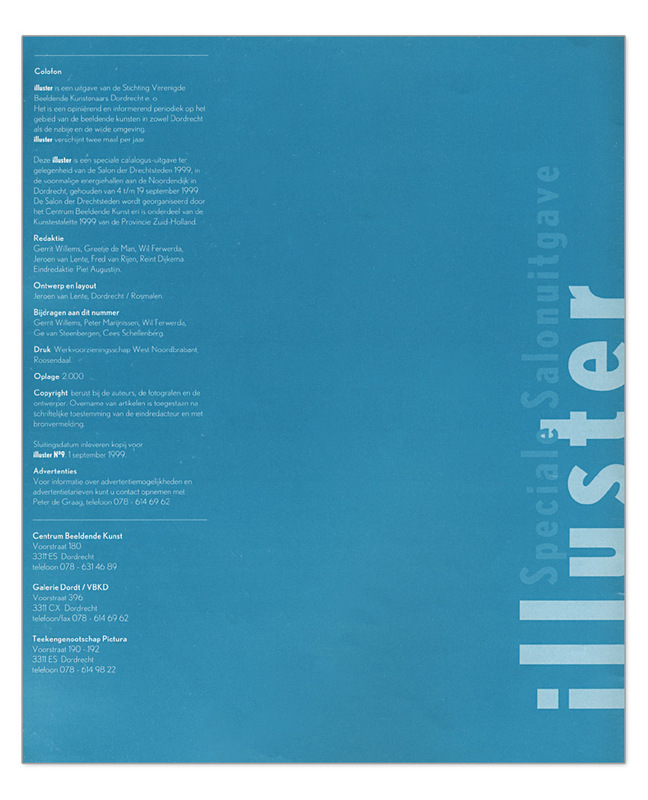 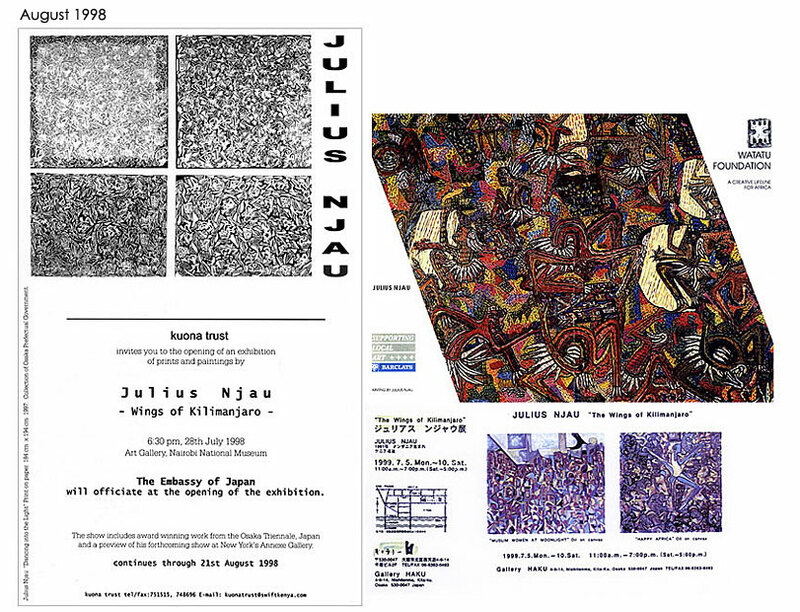 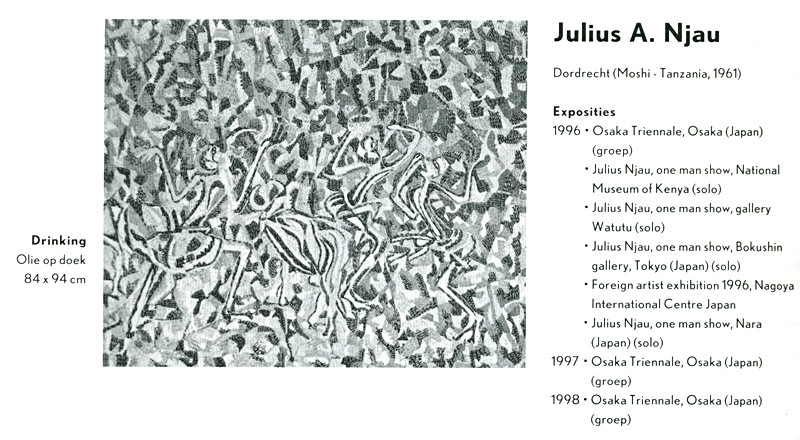 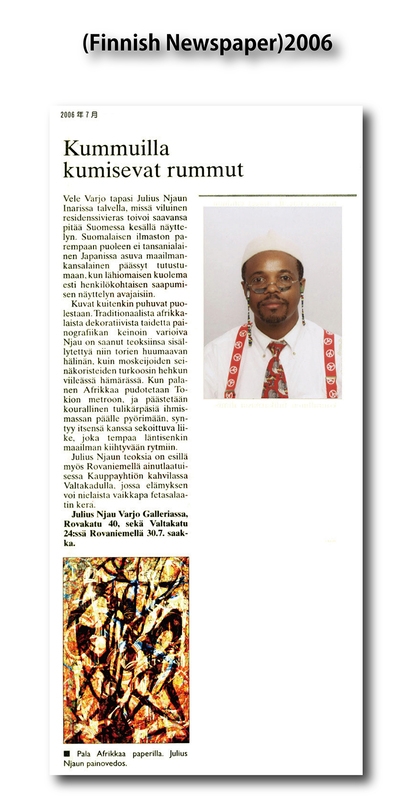 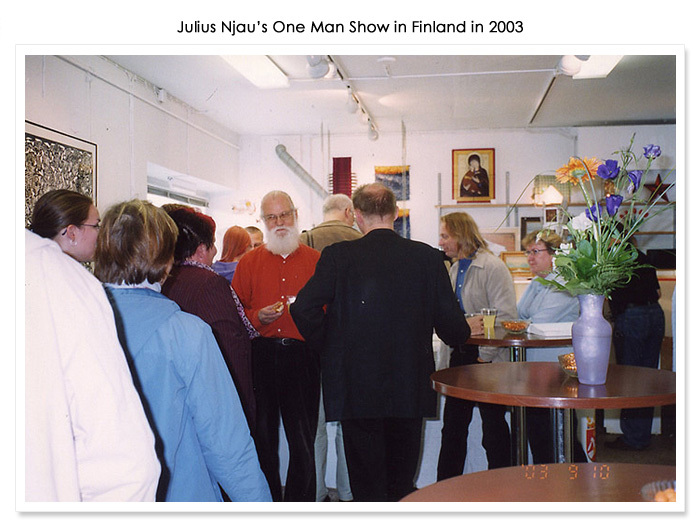 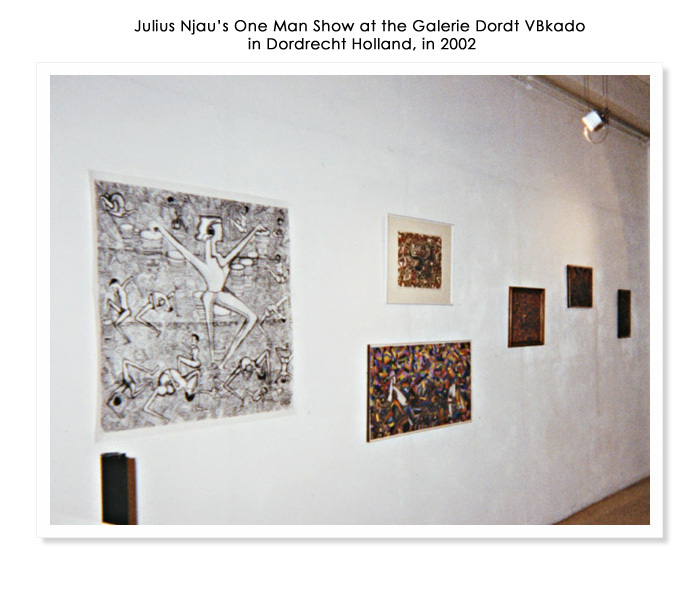 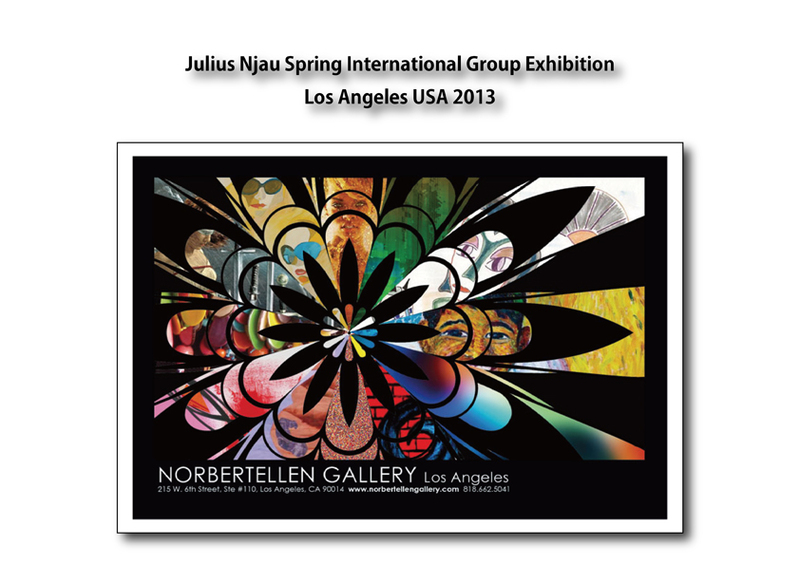 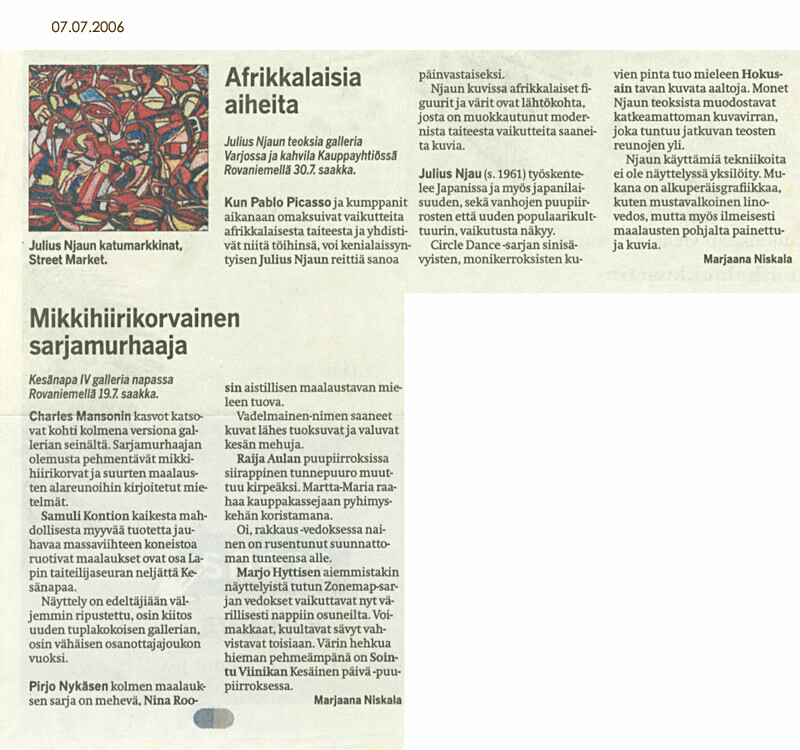 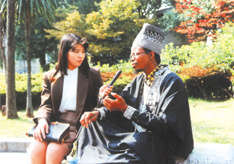 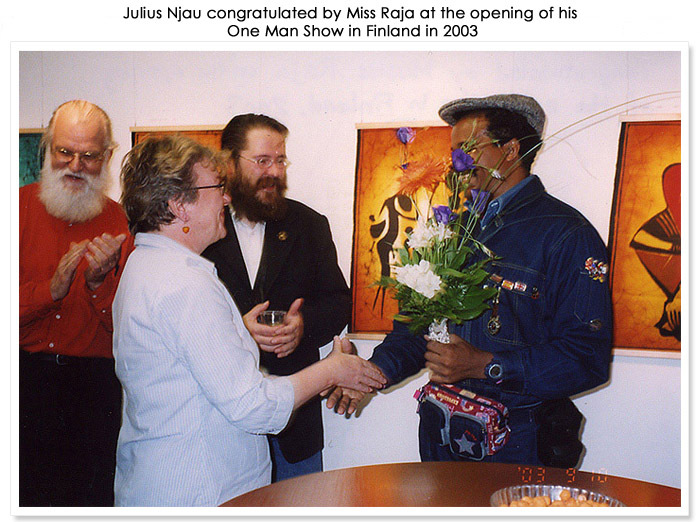 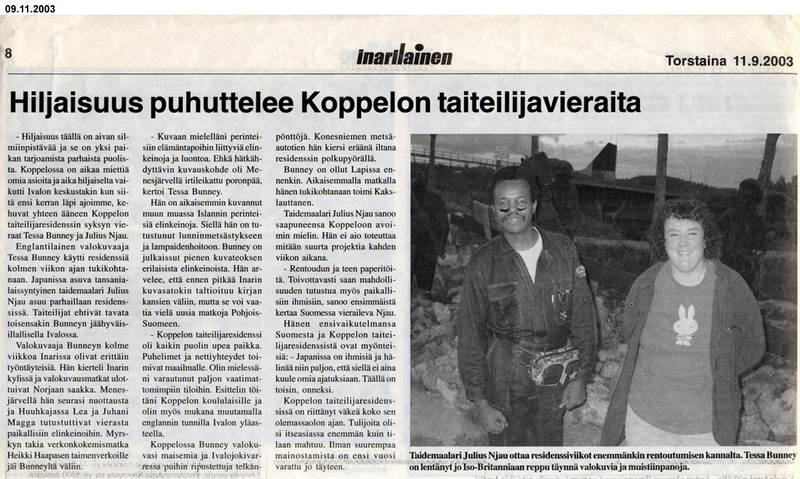 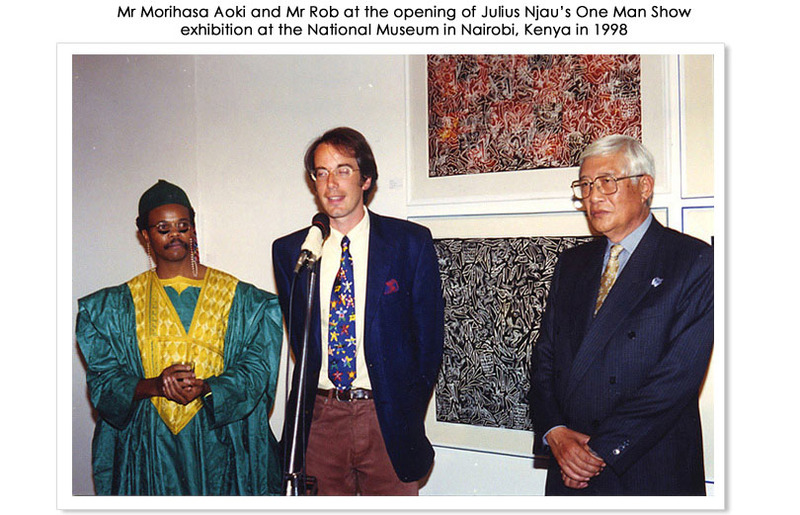 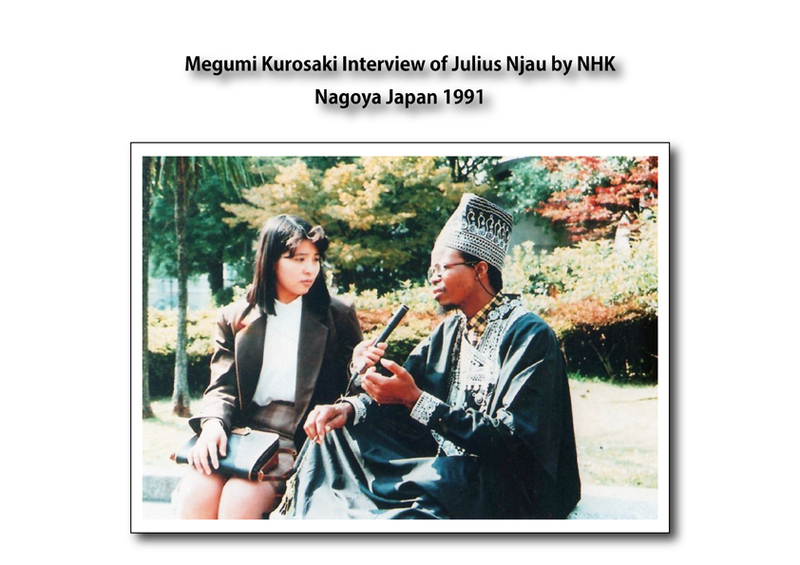 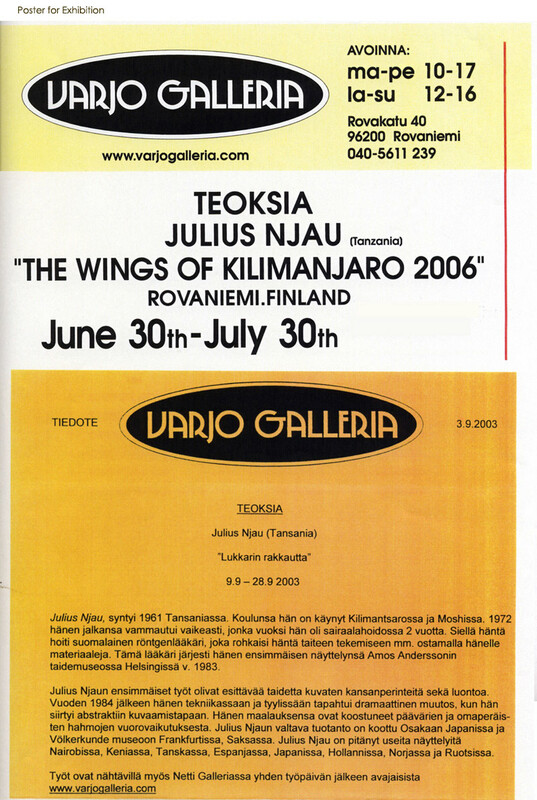 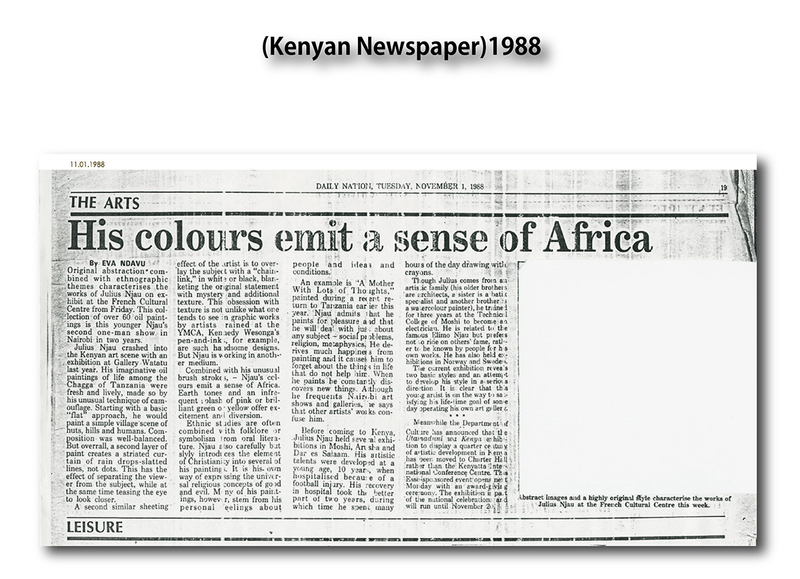 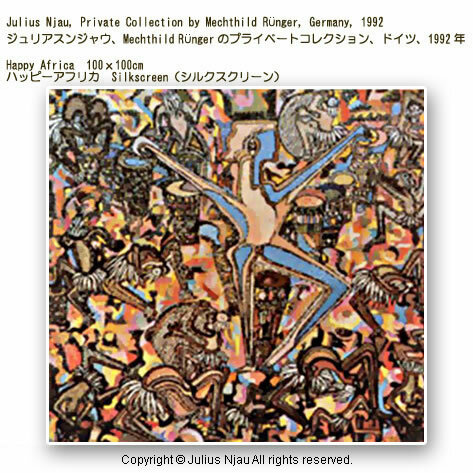 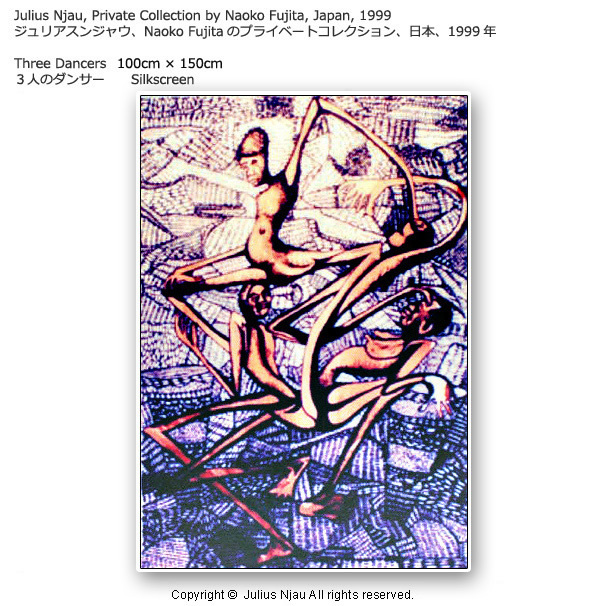 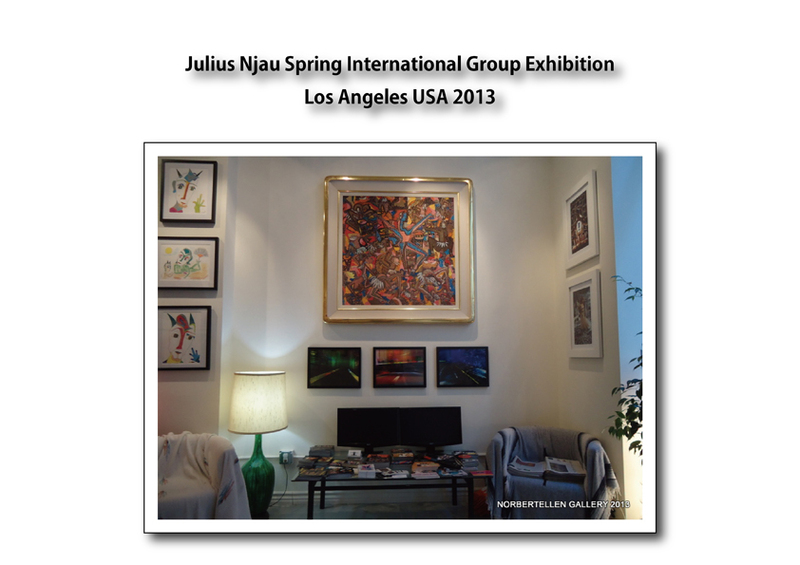 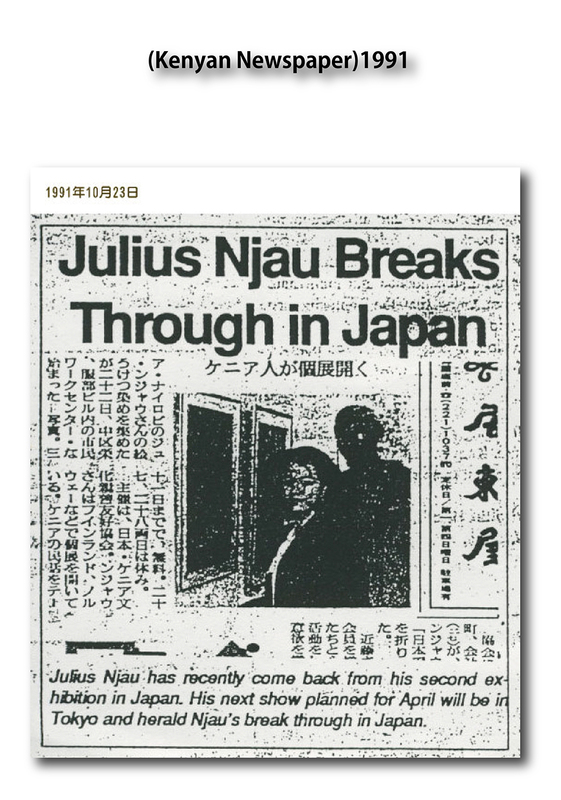 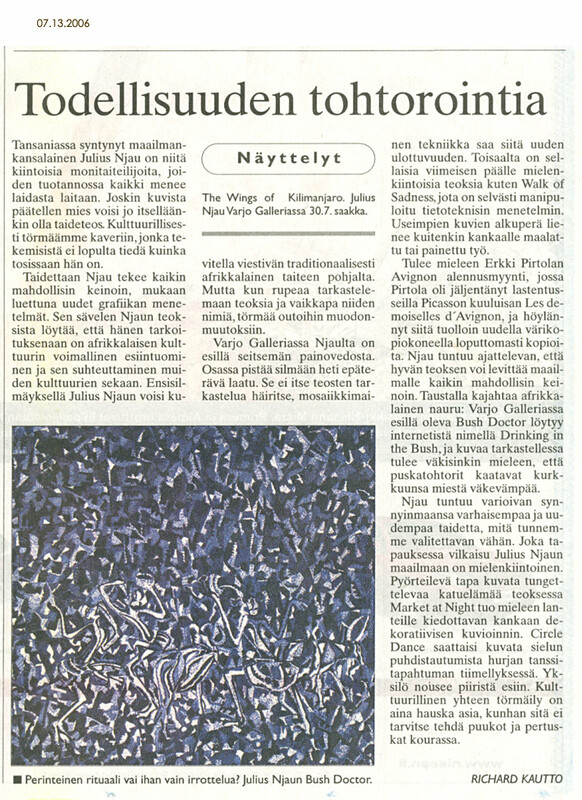 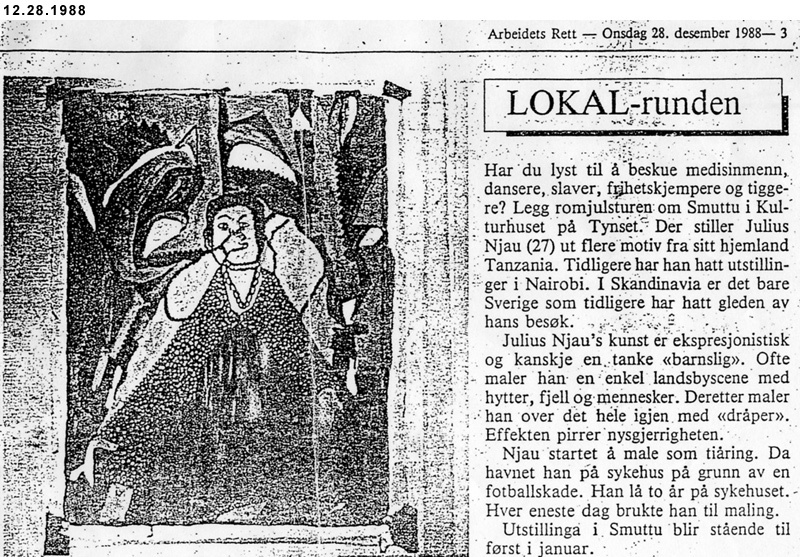 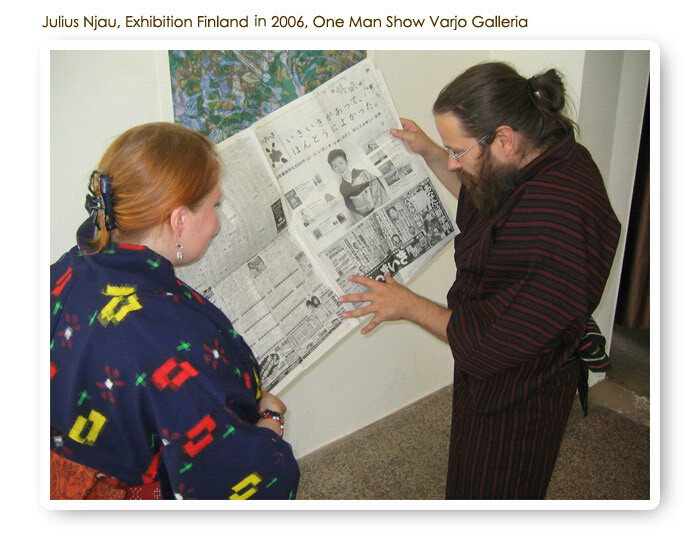 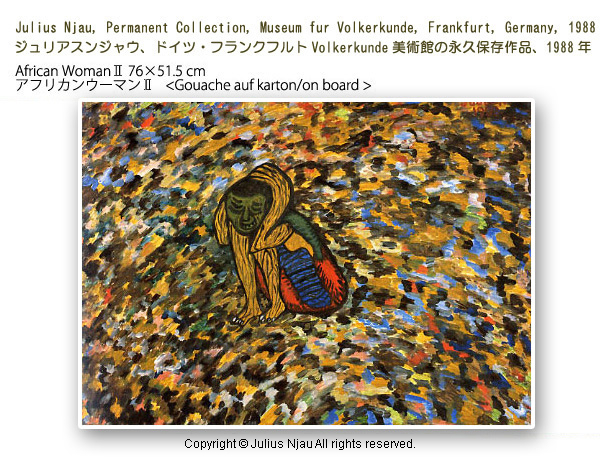 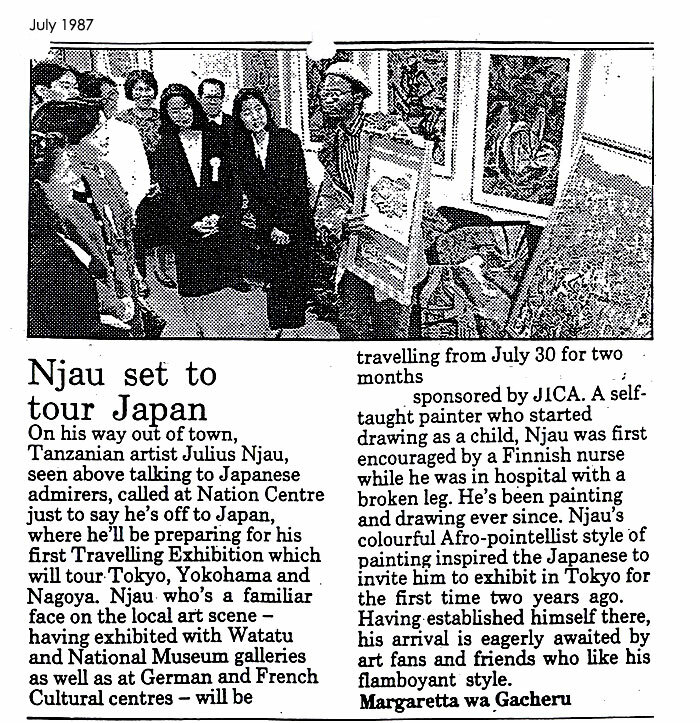 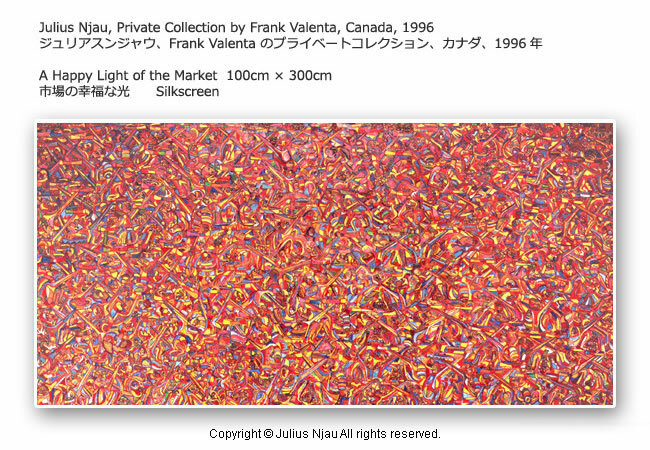 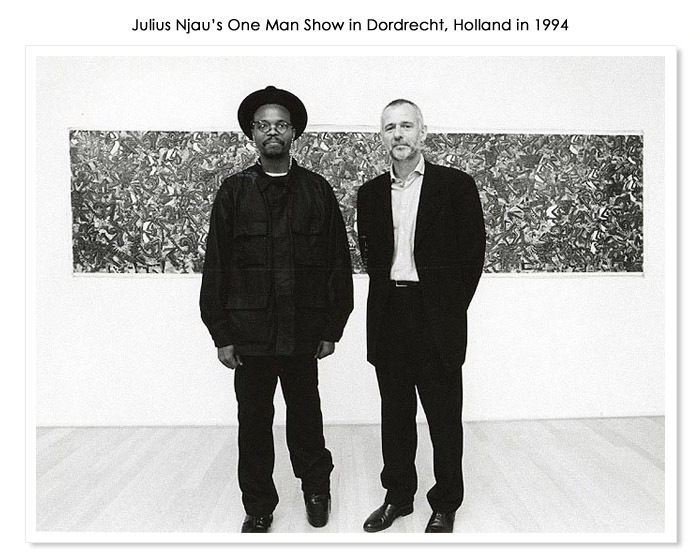 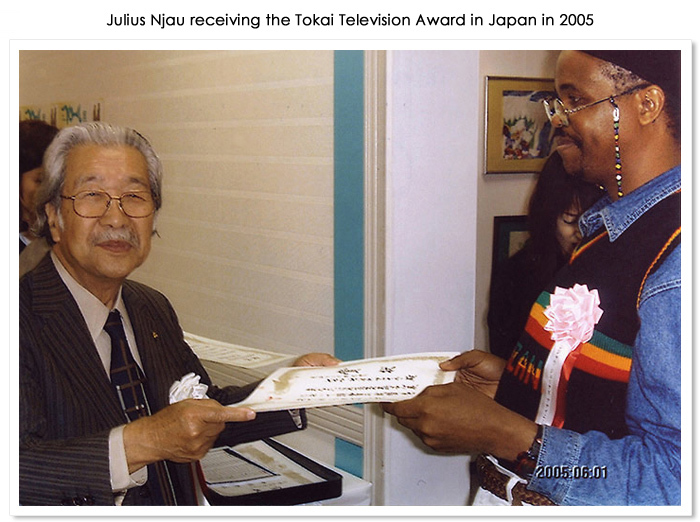 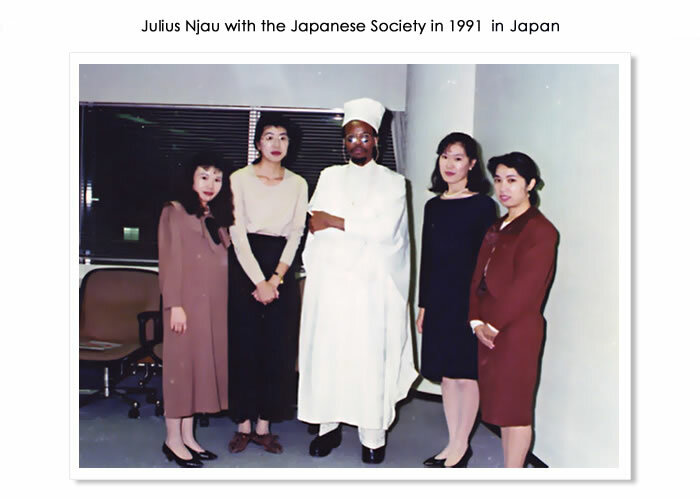 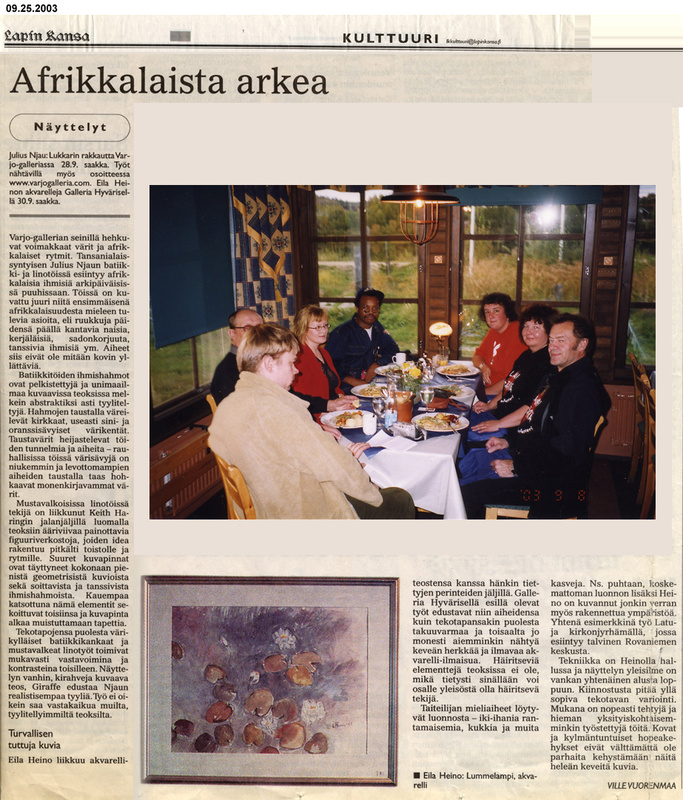 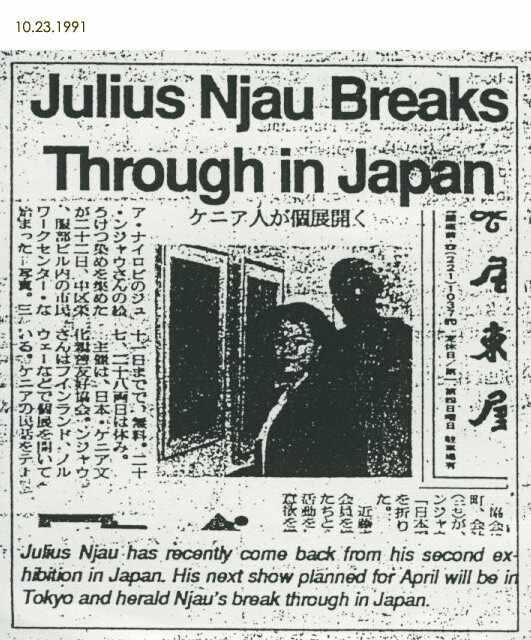 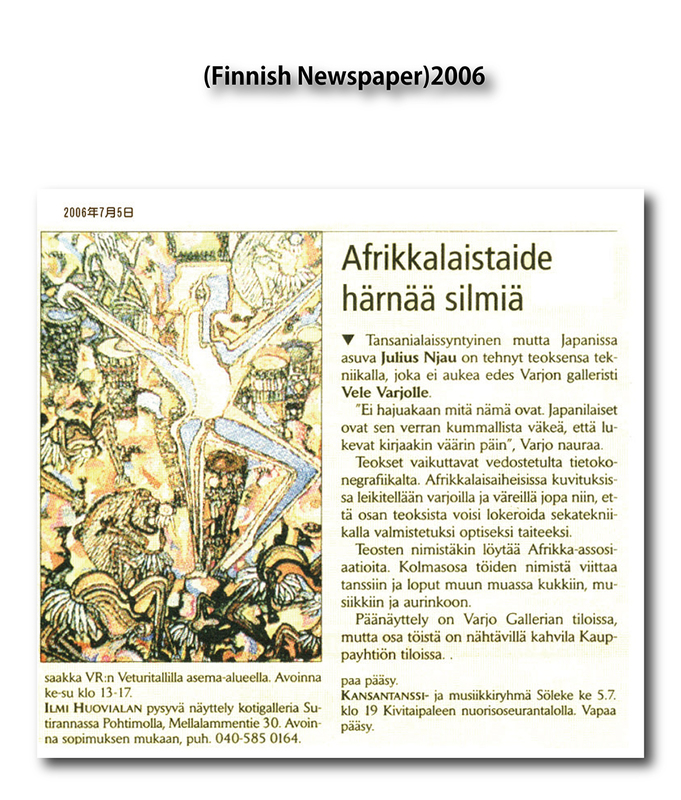 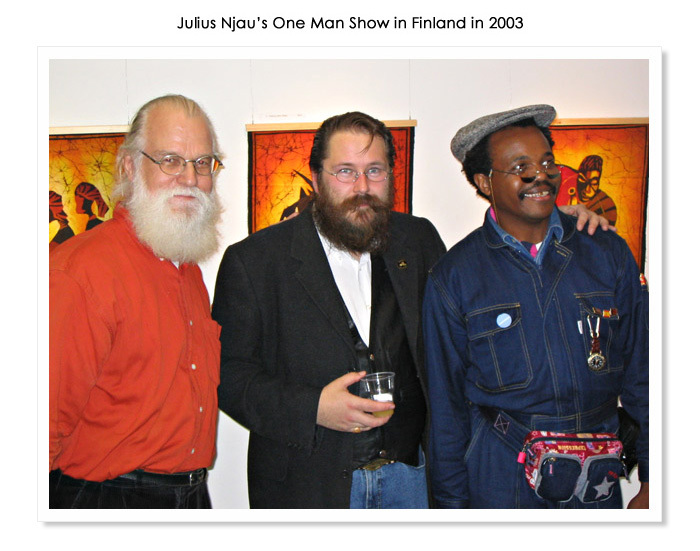 Julius Njau, Private Collection by Detlef Mey, Germany, 1992 New! 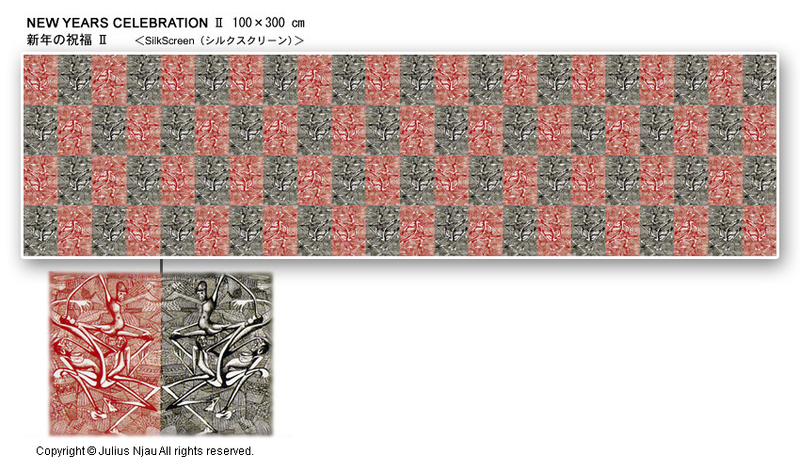 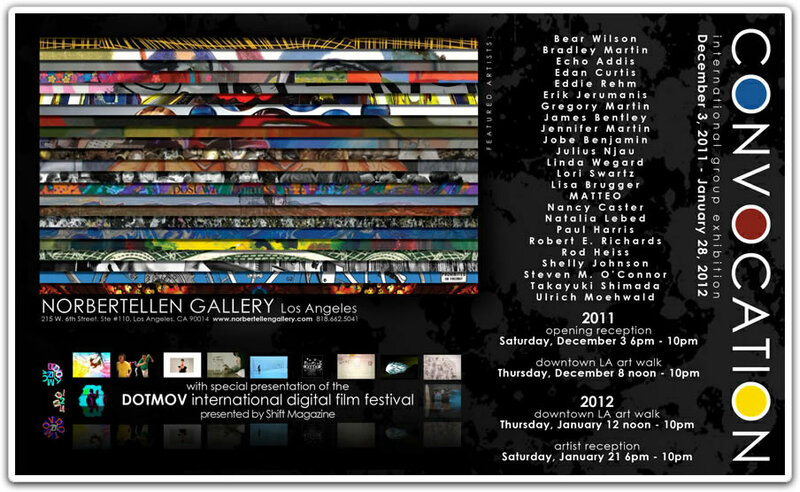 Click the each button to see a big picture. 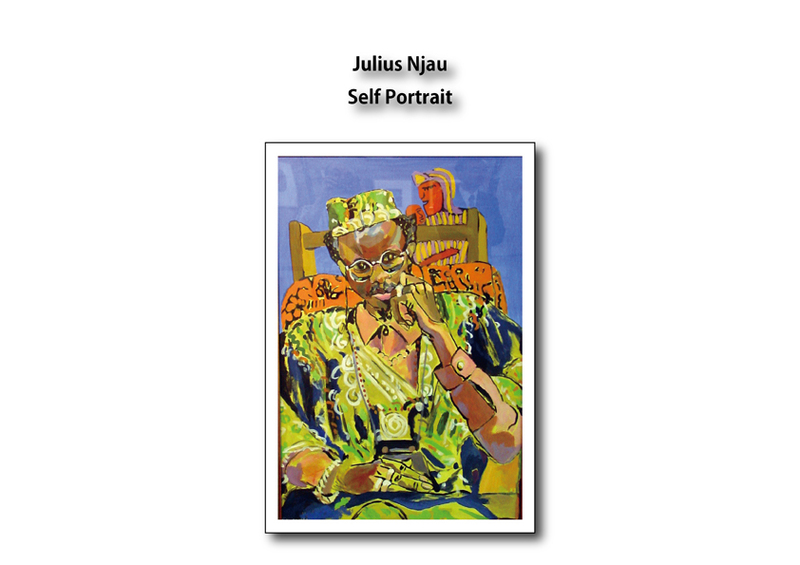 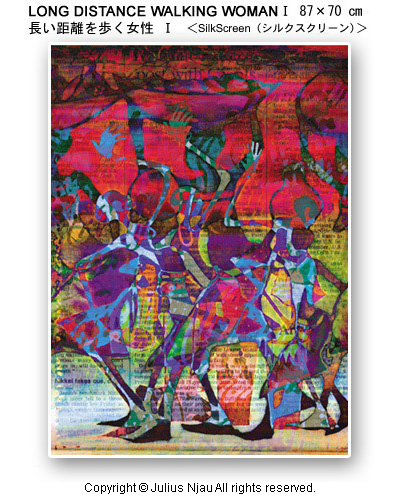 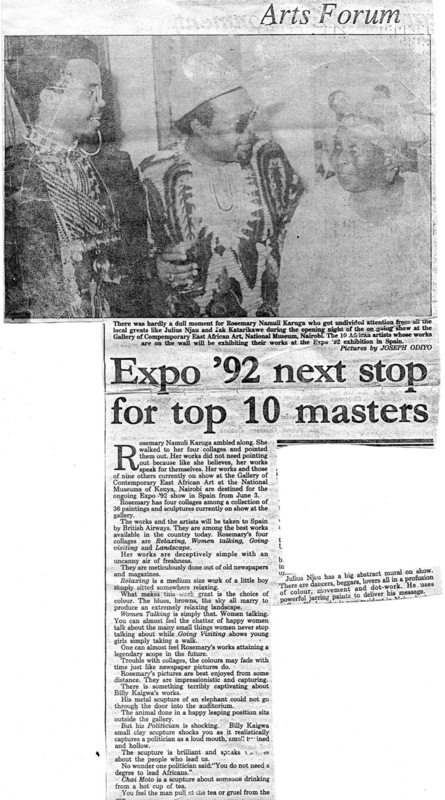 Copyright © 2019 Julius Njau All rights reserved.